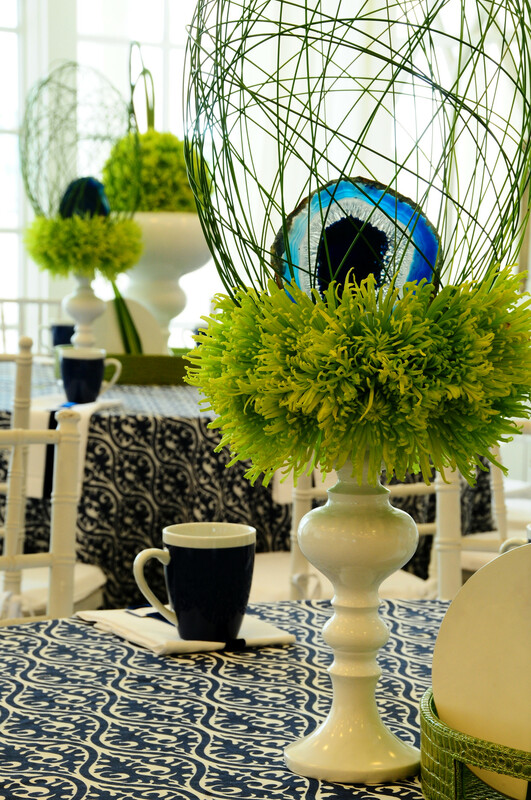 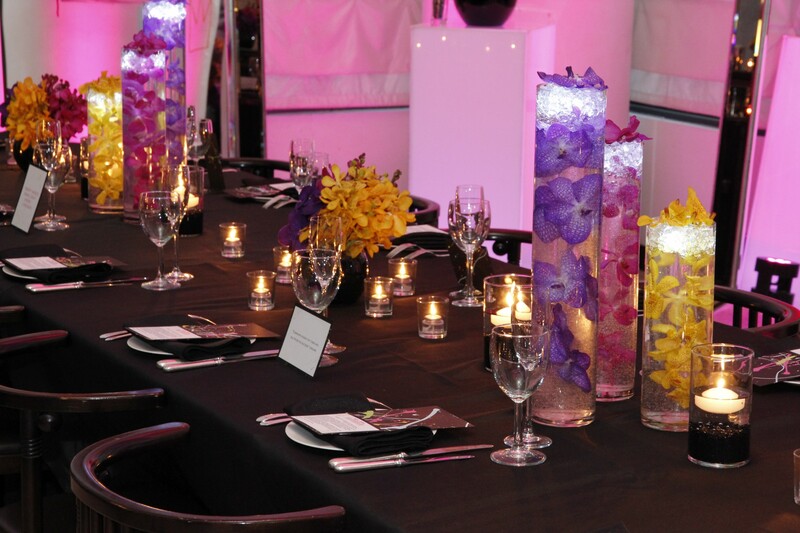 We offer professional and reliable event services for corporate and social functions of all scopes. 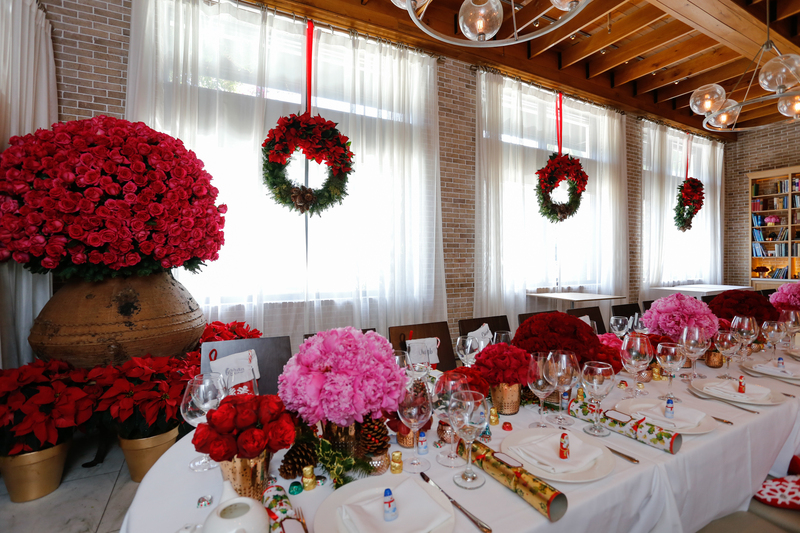 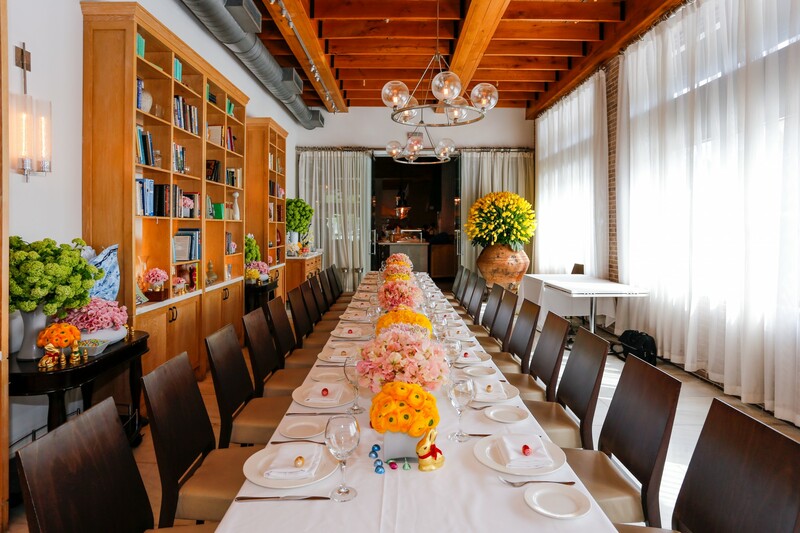 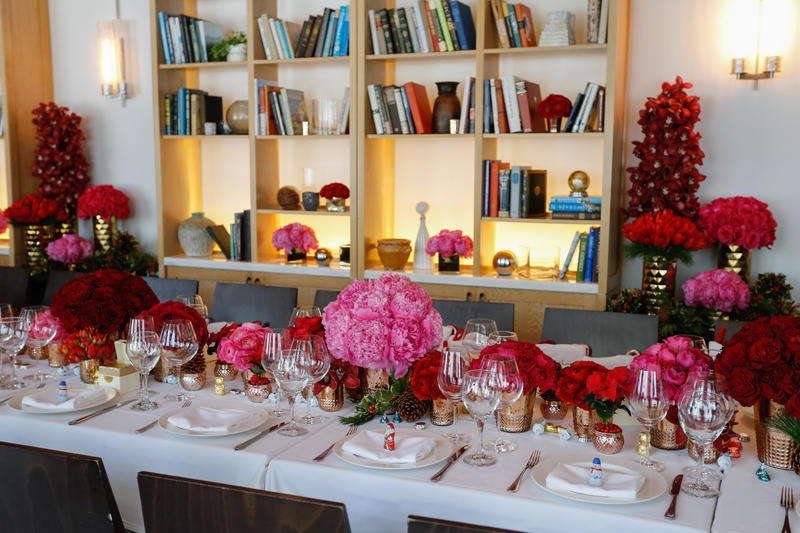 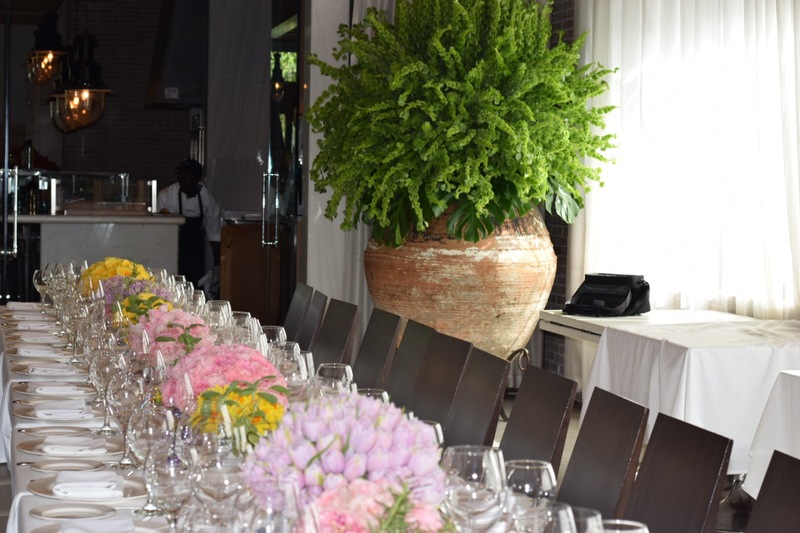 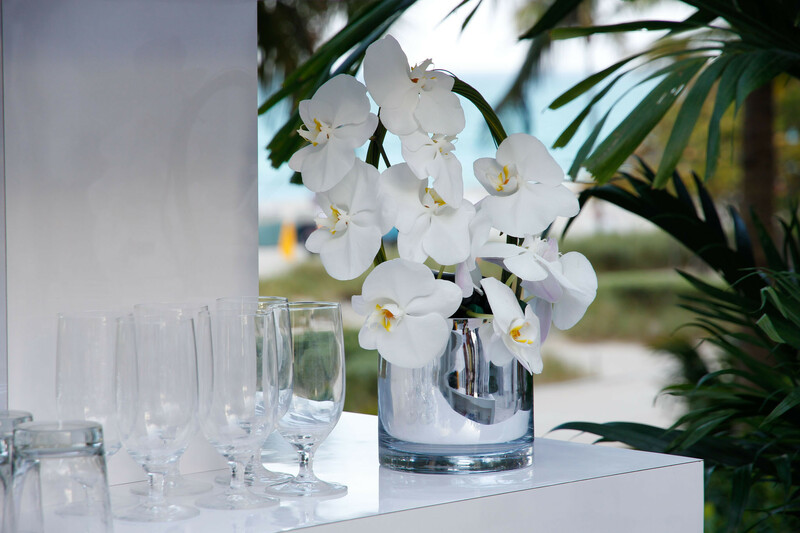 Working with private clients, world-class event planners, leading brands, and non-profit organizations, our team will ensure every detail is taken care of. 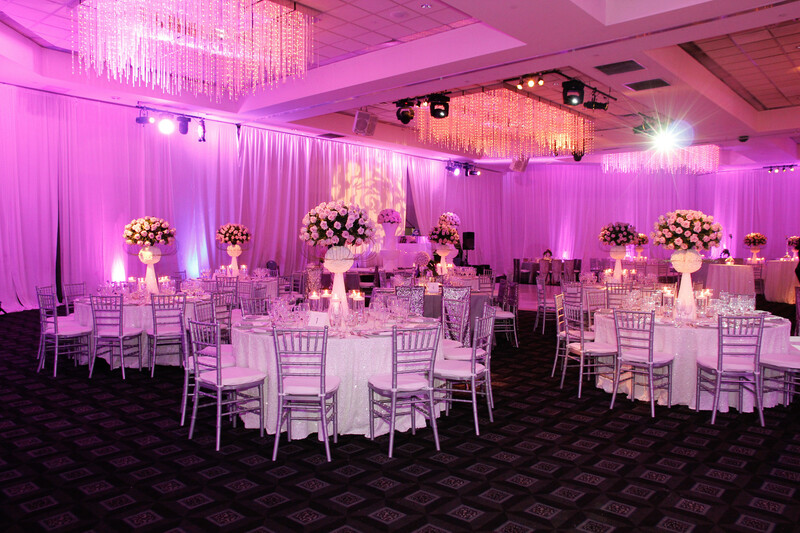 We pride ourselves on unparalleled professionalism and dependable execution. 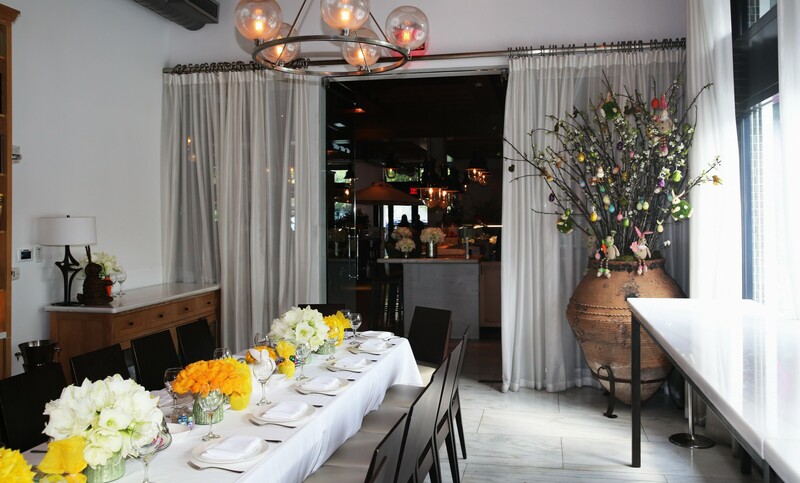 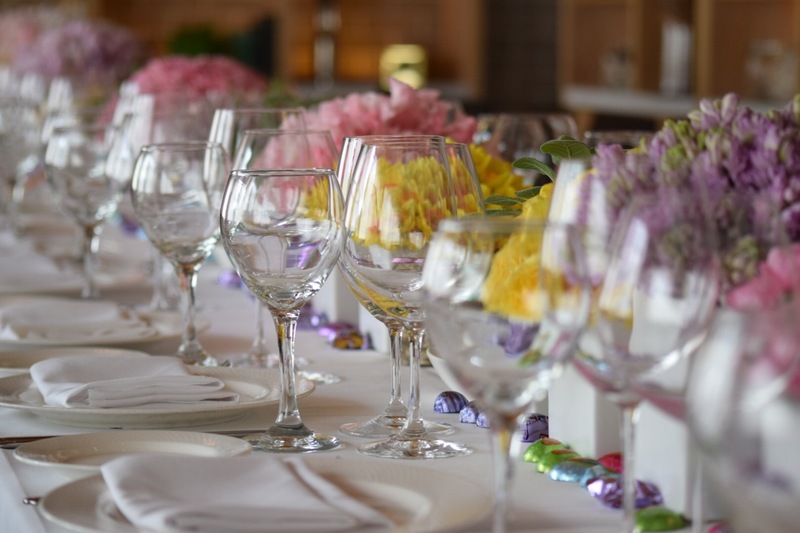 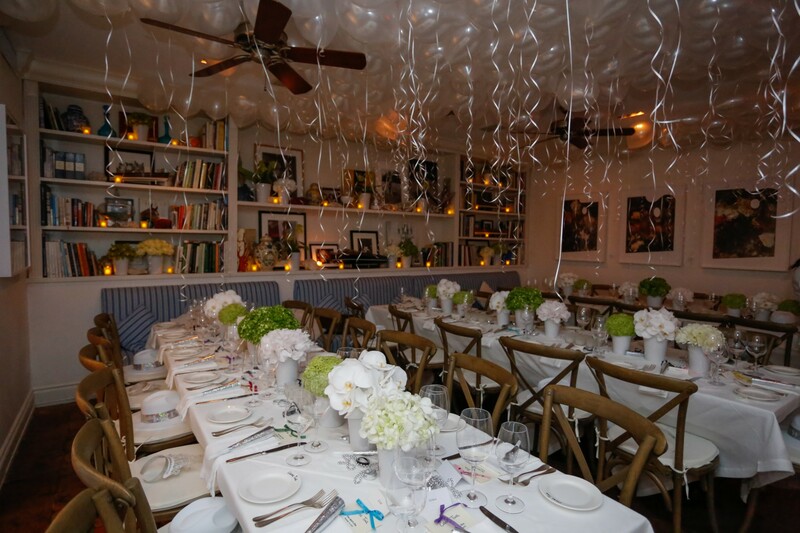 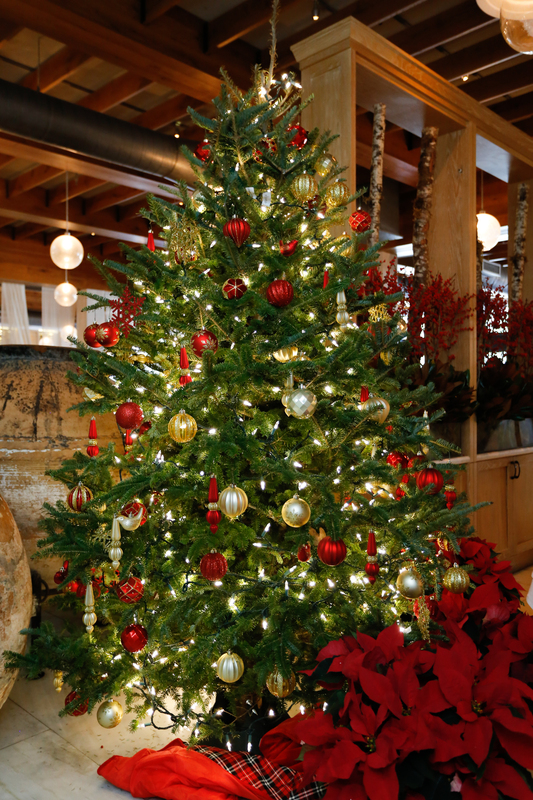 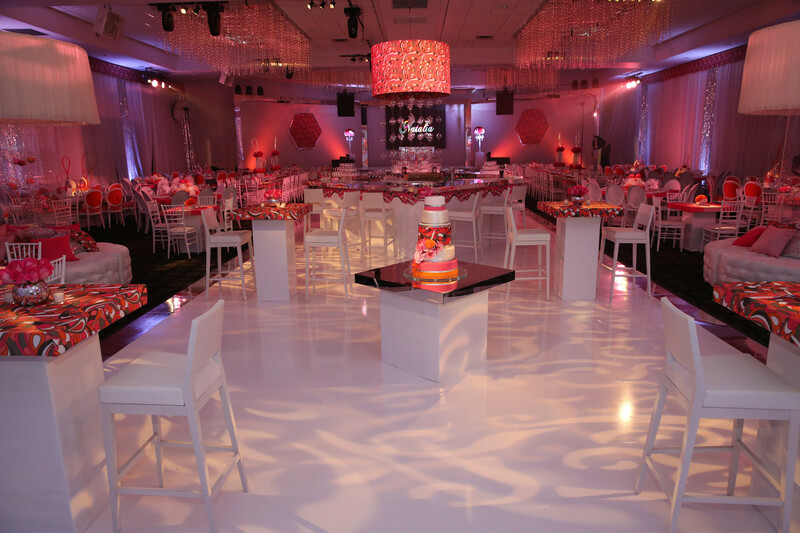 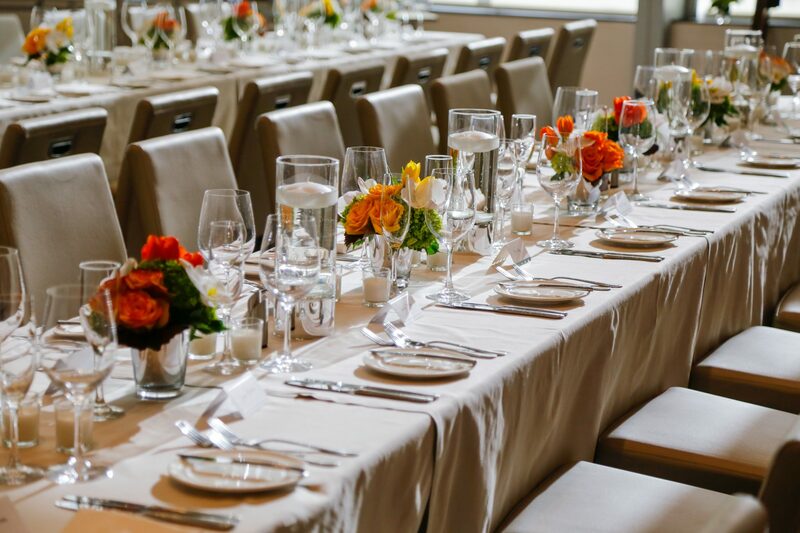 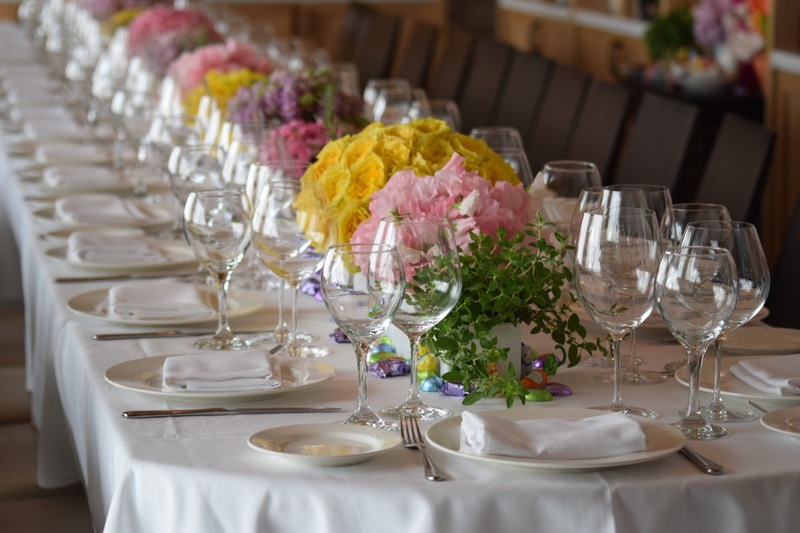 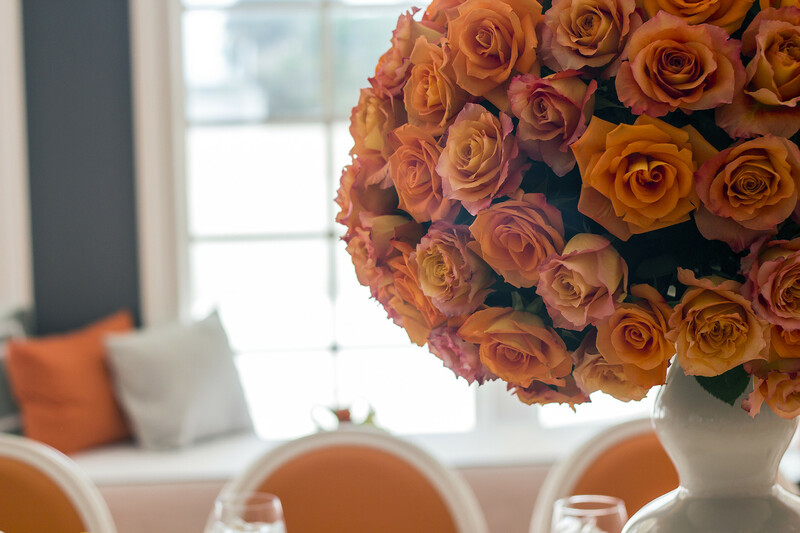 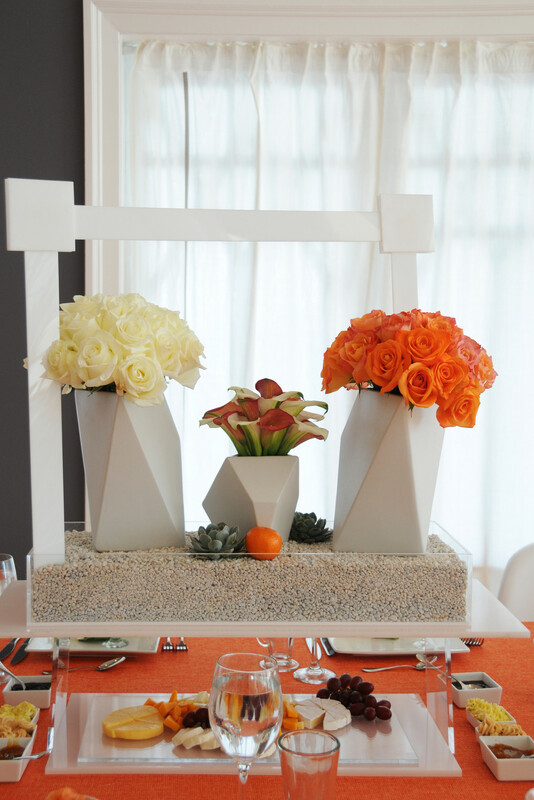 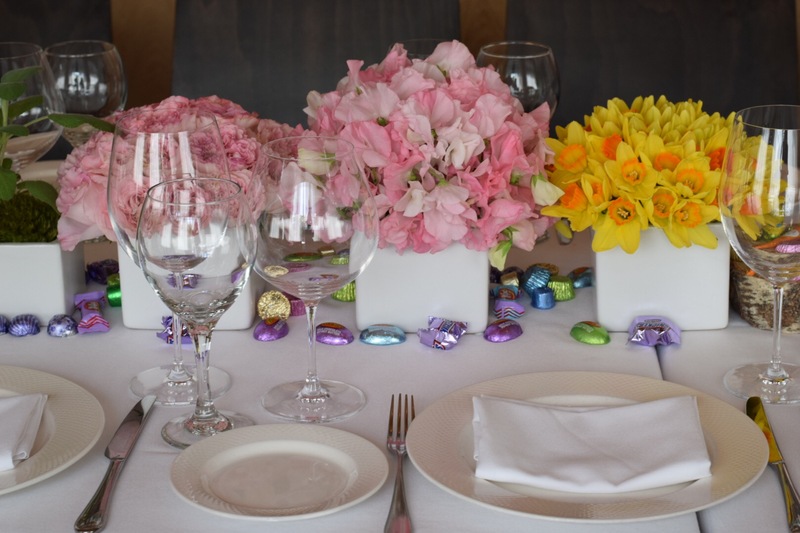 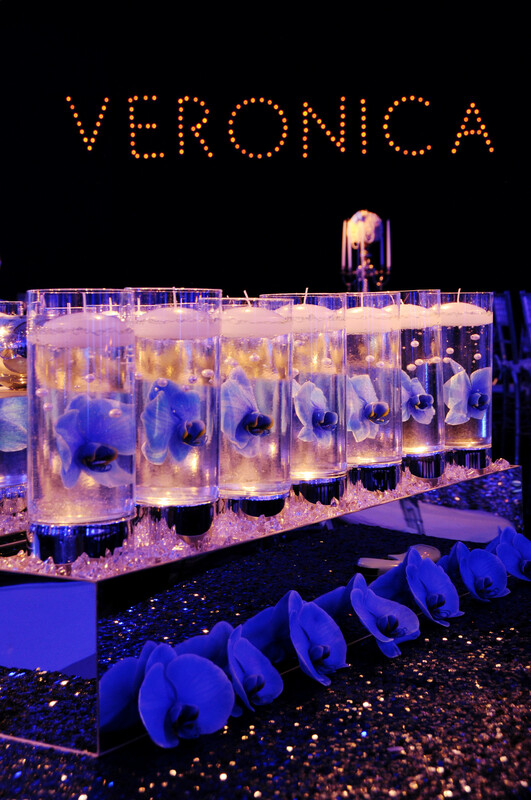 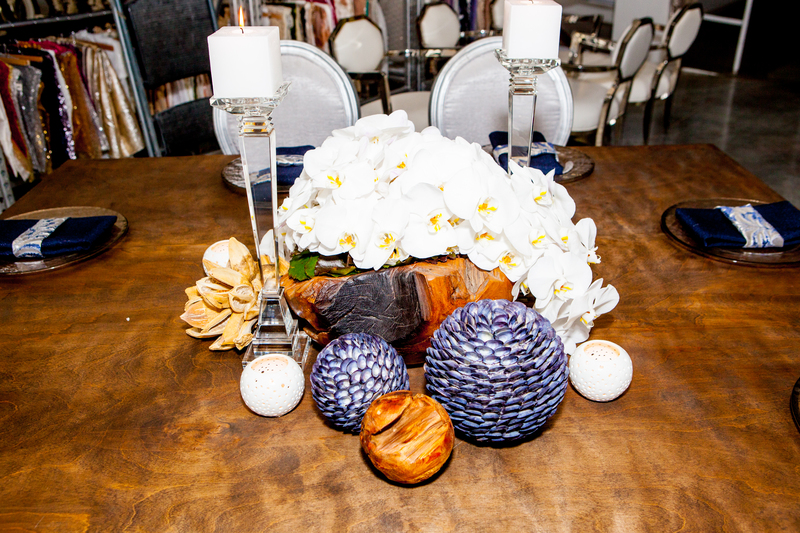 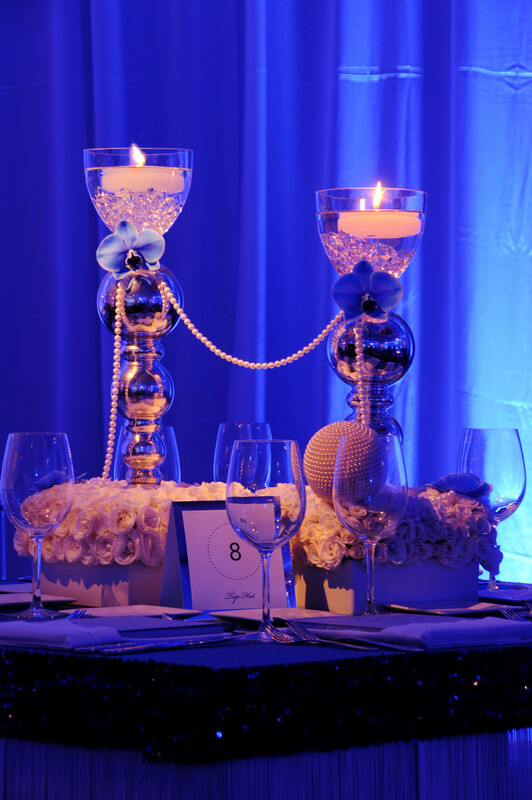 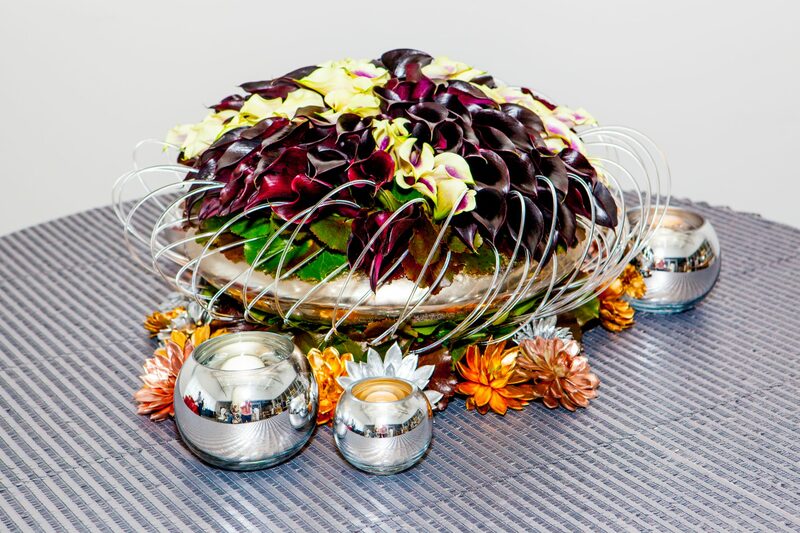 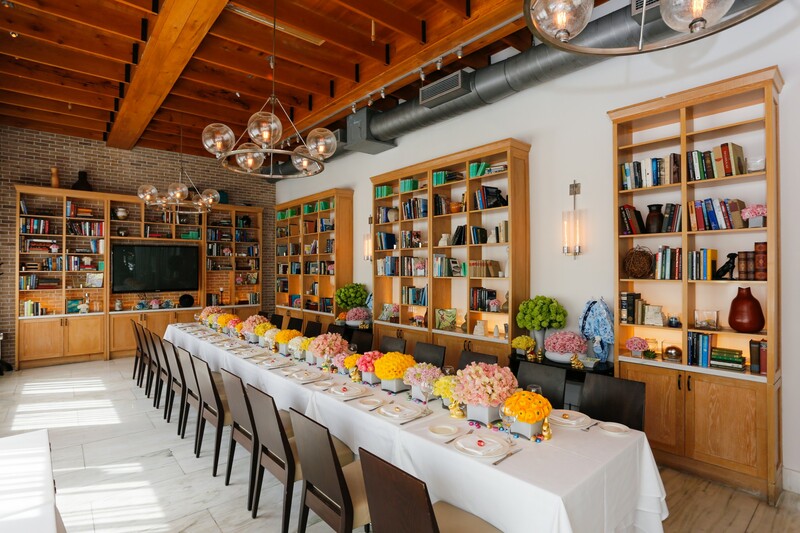 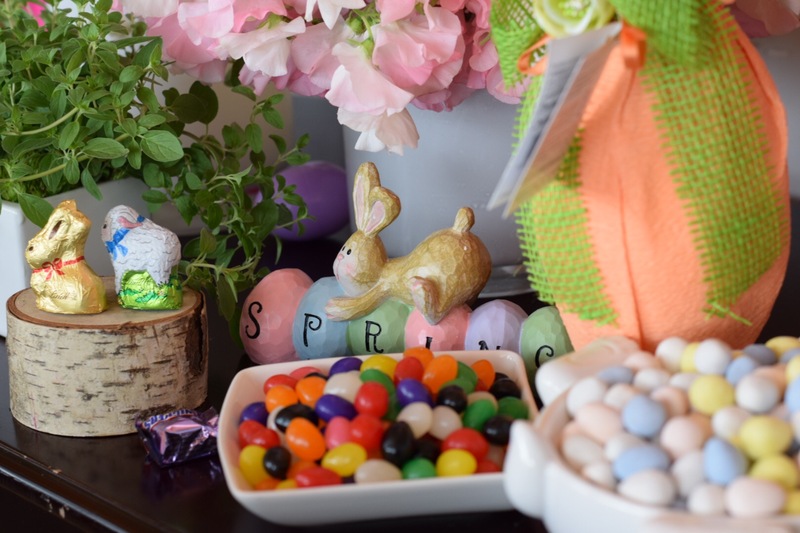 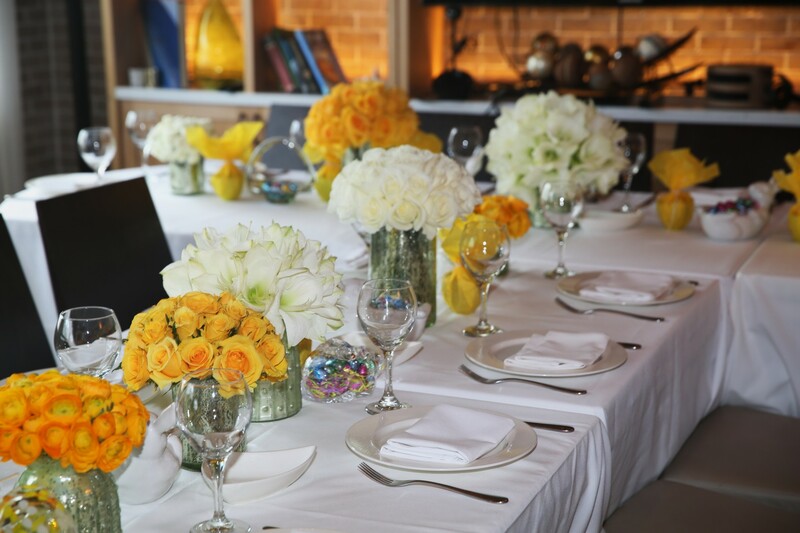 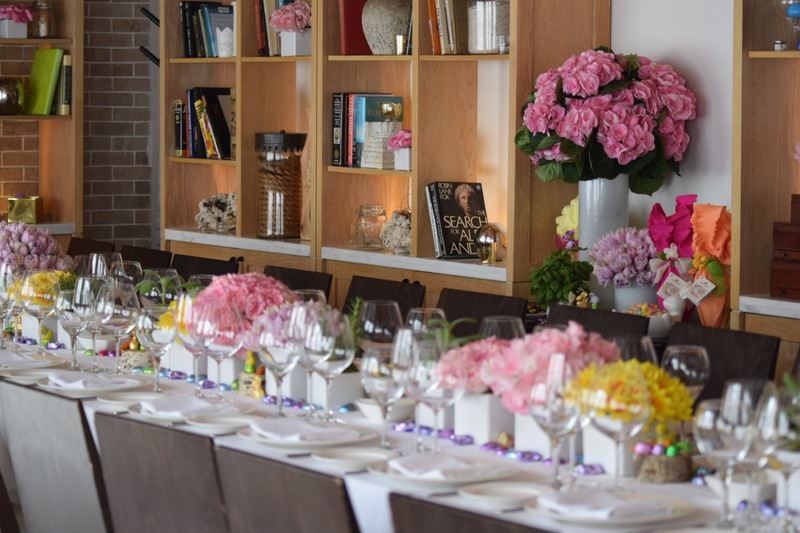 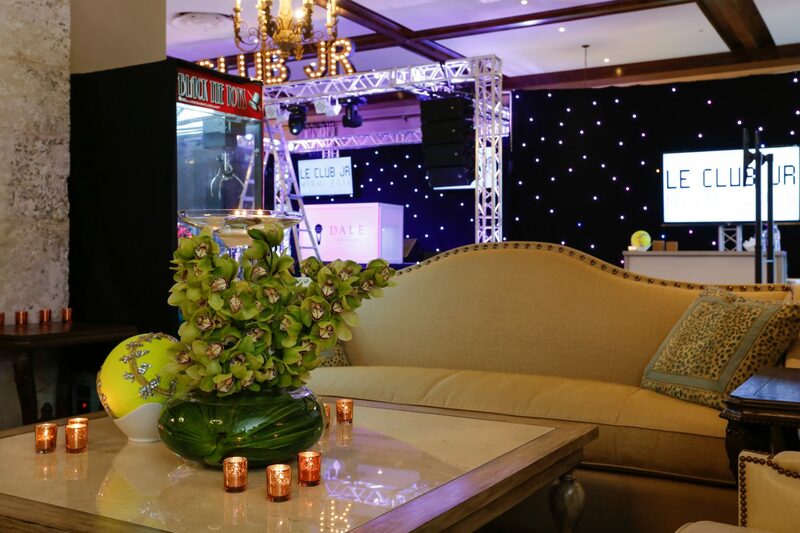 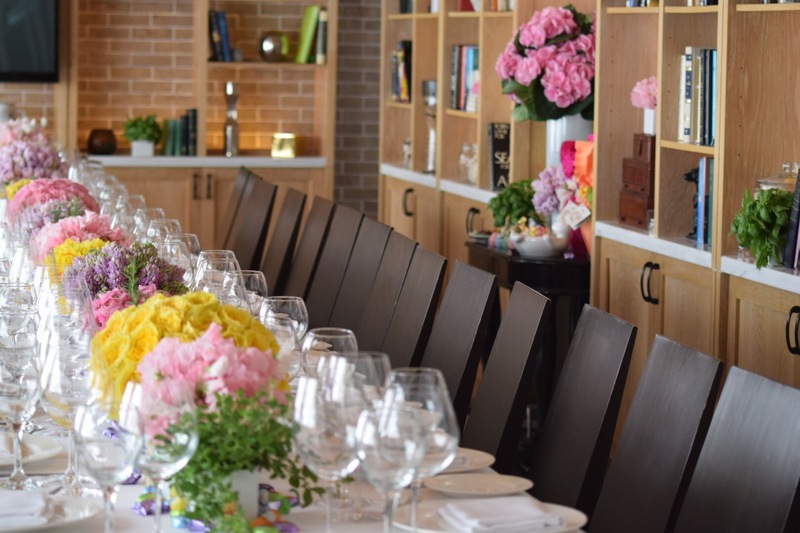 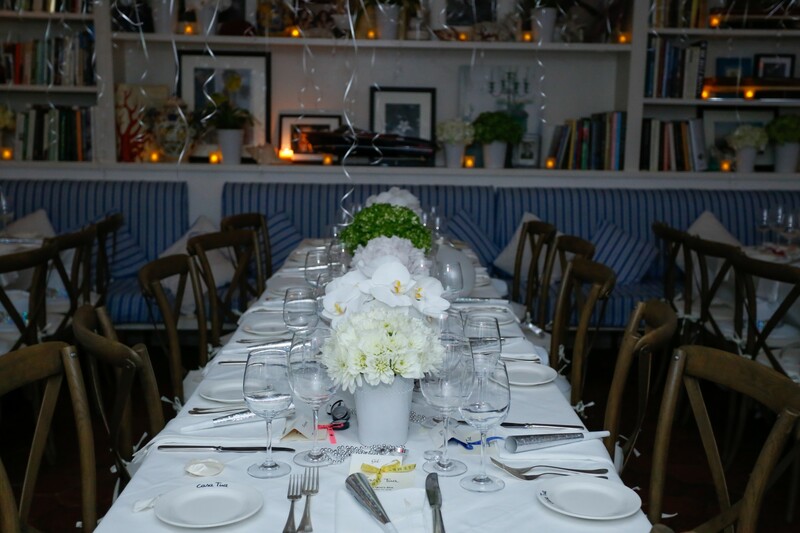 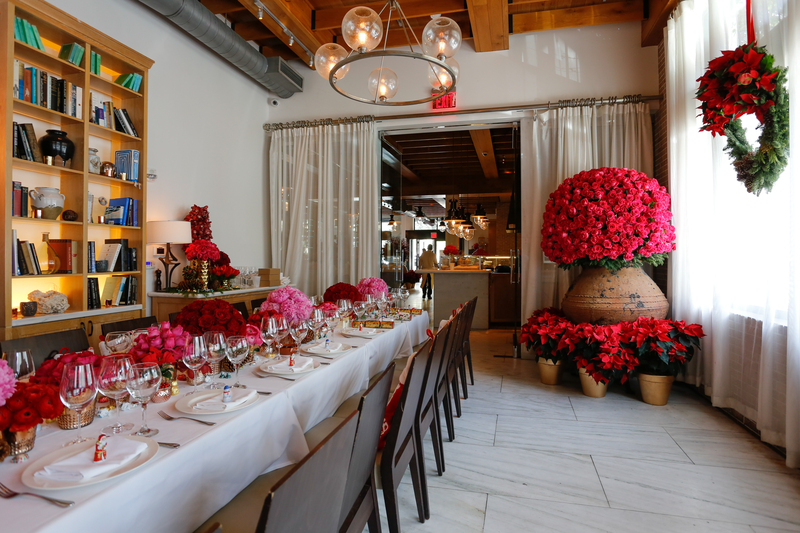 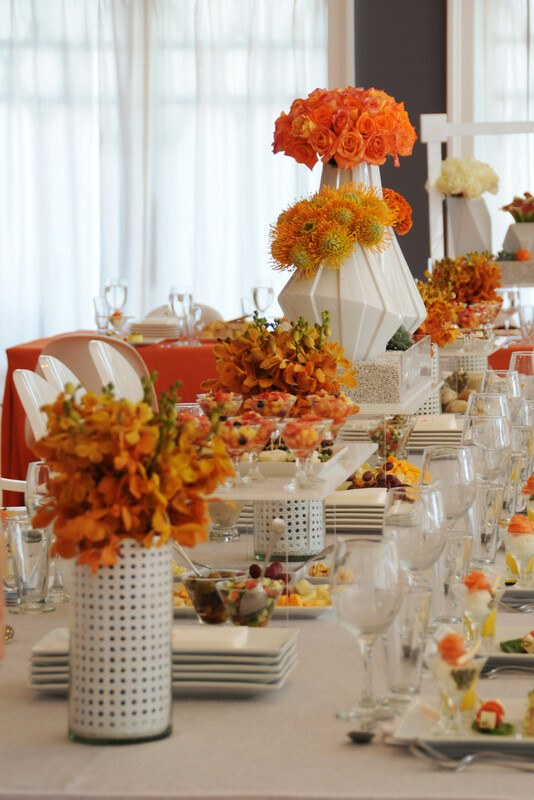 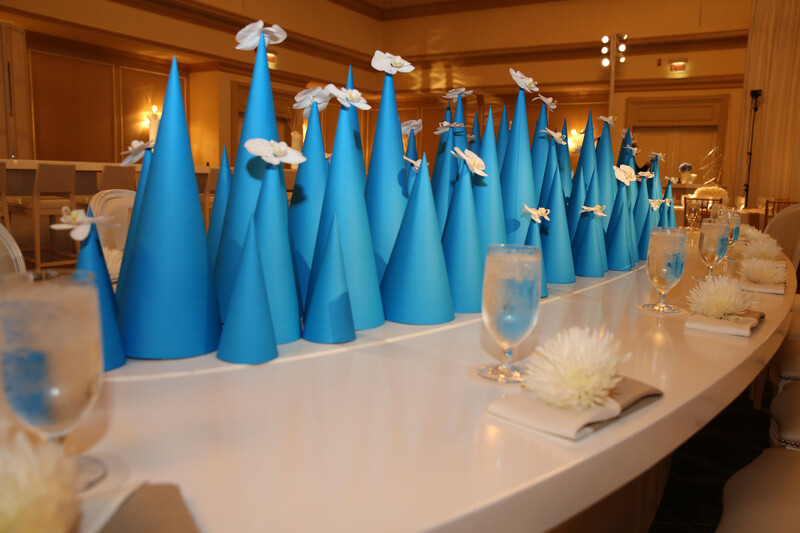 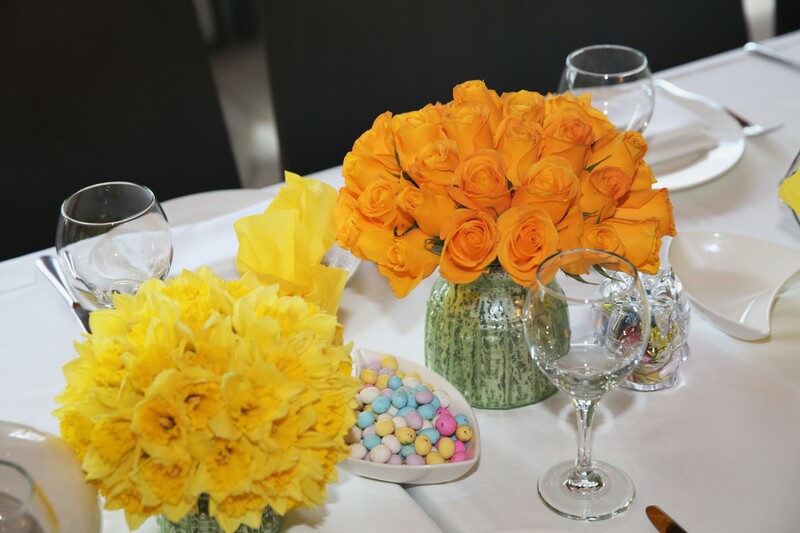 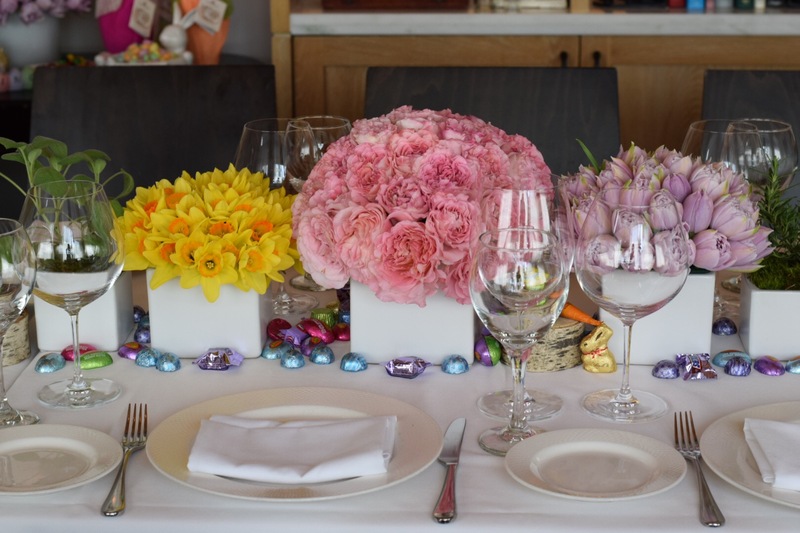 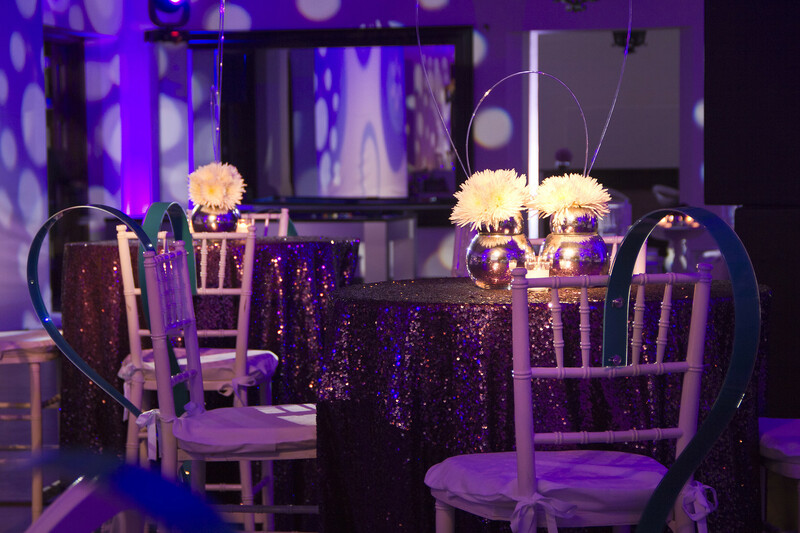 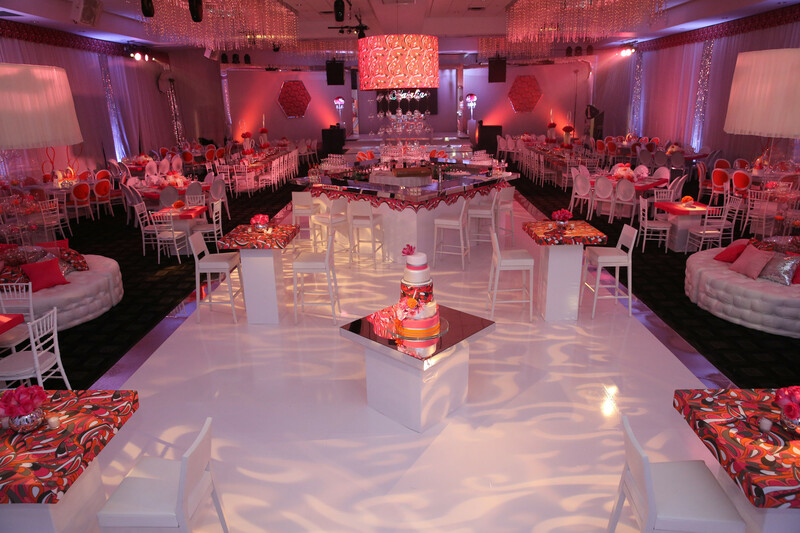 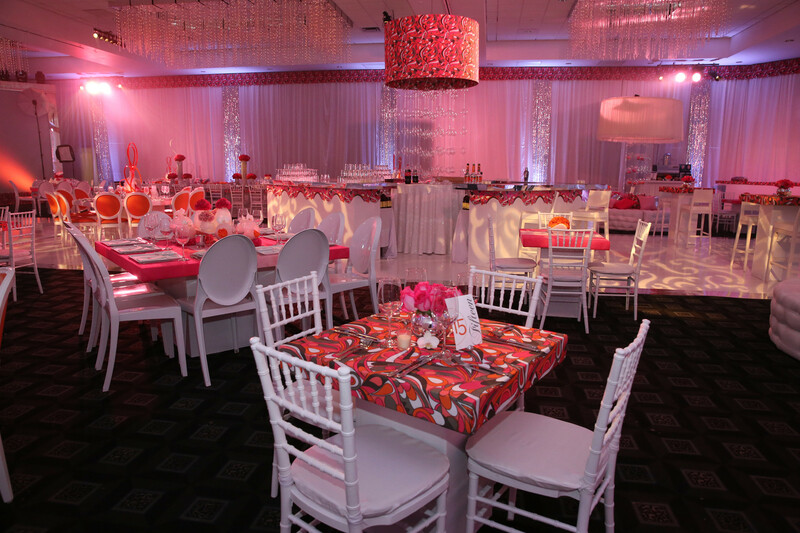 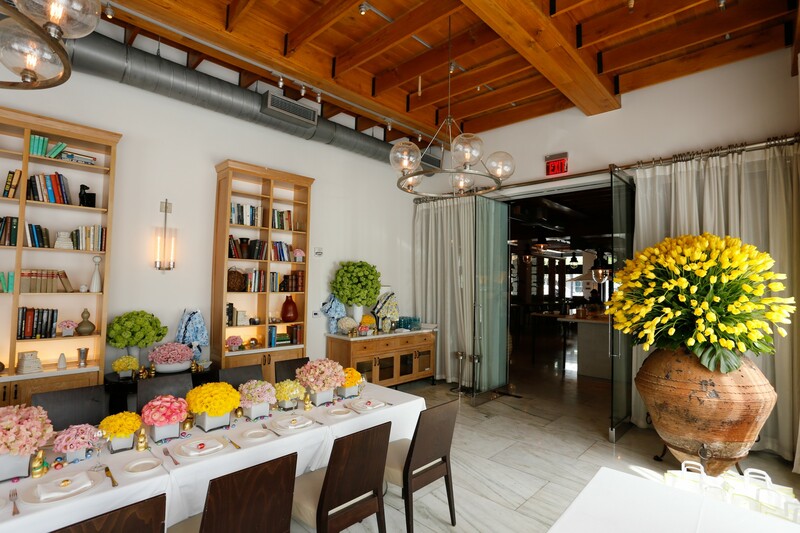 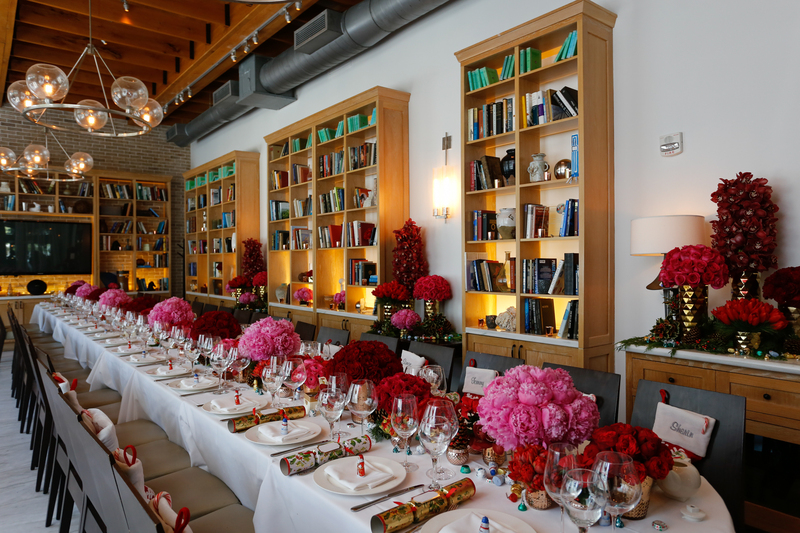 Our services add a superior level of design and sophistication to any social event, including bar and bat mitzvahs, baby and bridal showers, private dinners, holidays and religious gatherings, birthdays, and anniversaries. 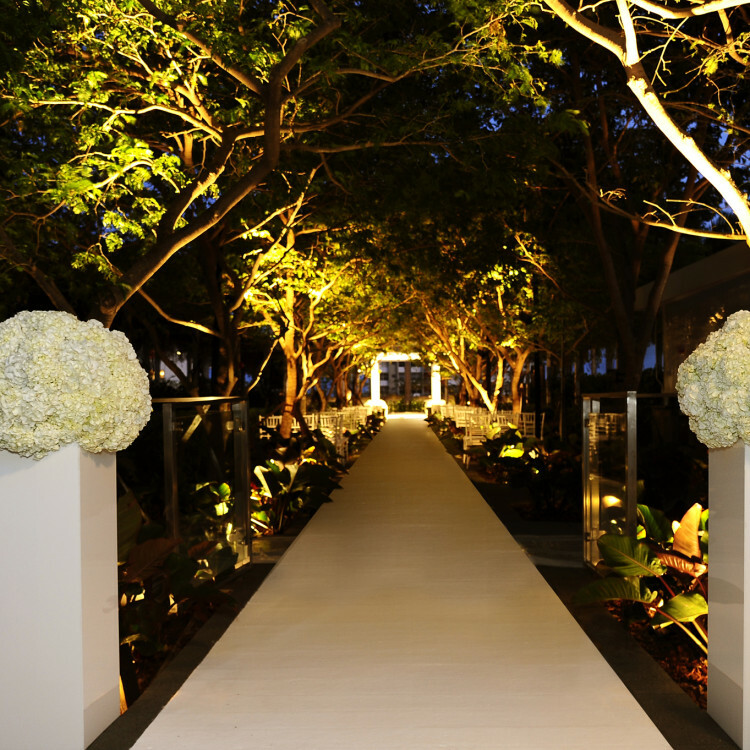 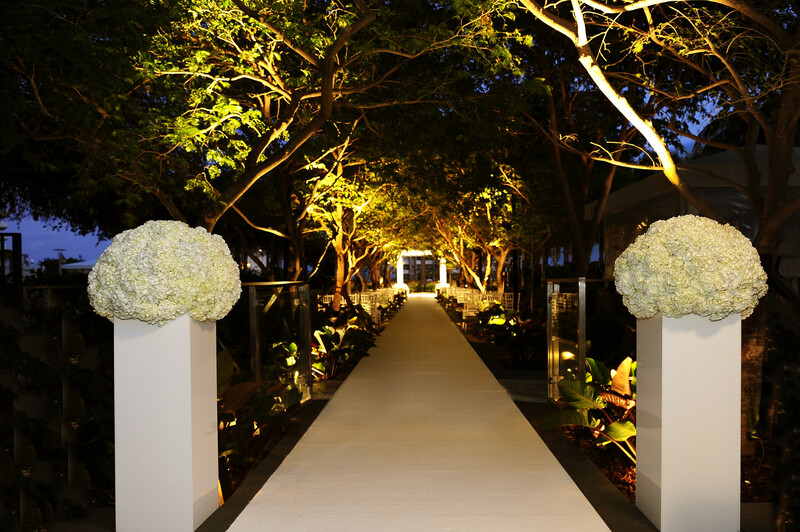 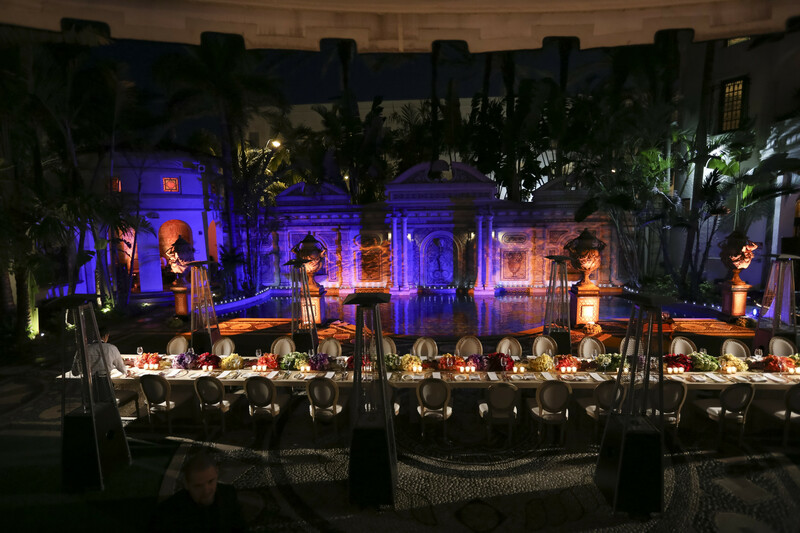 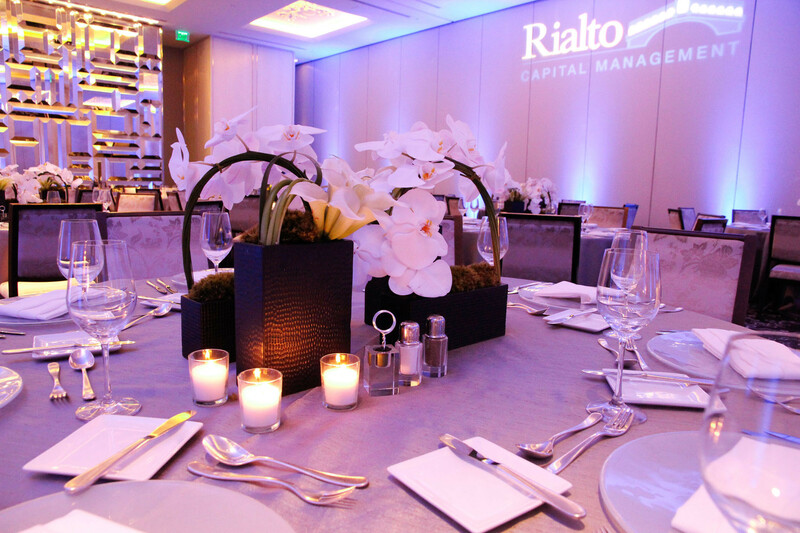 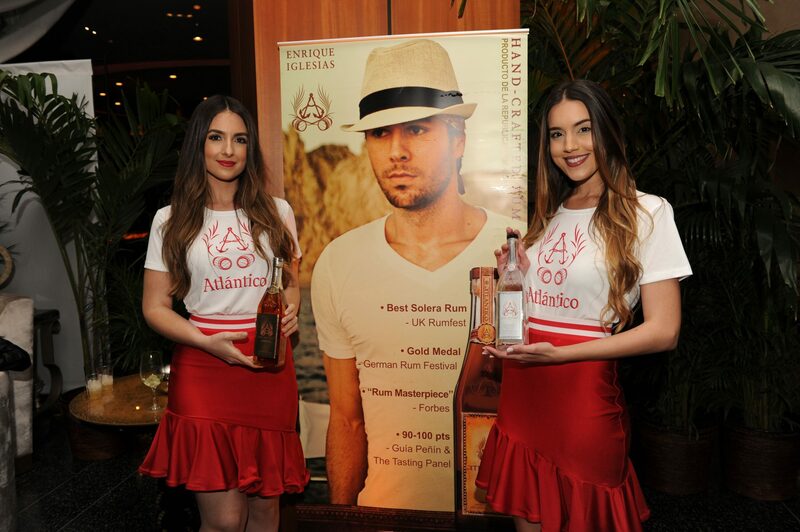 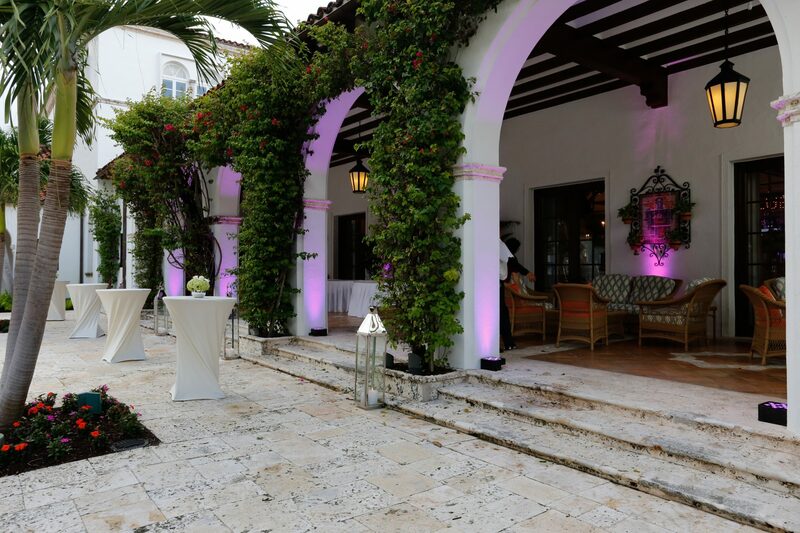 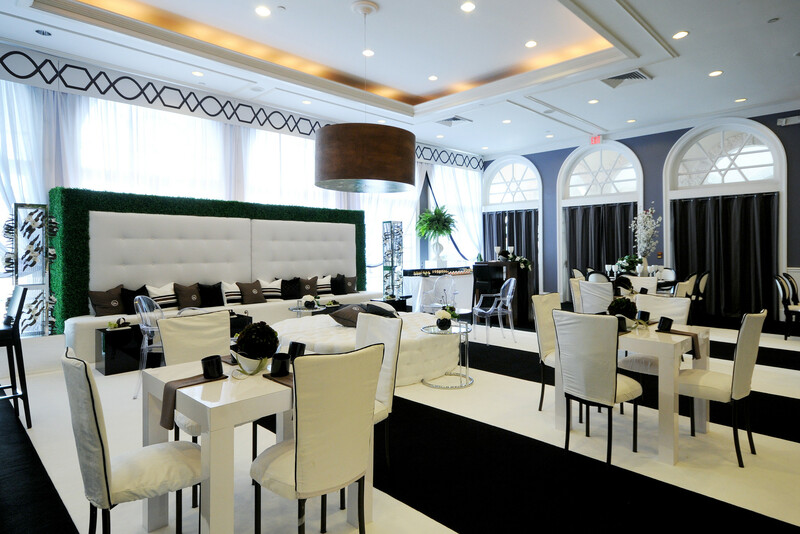 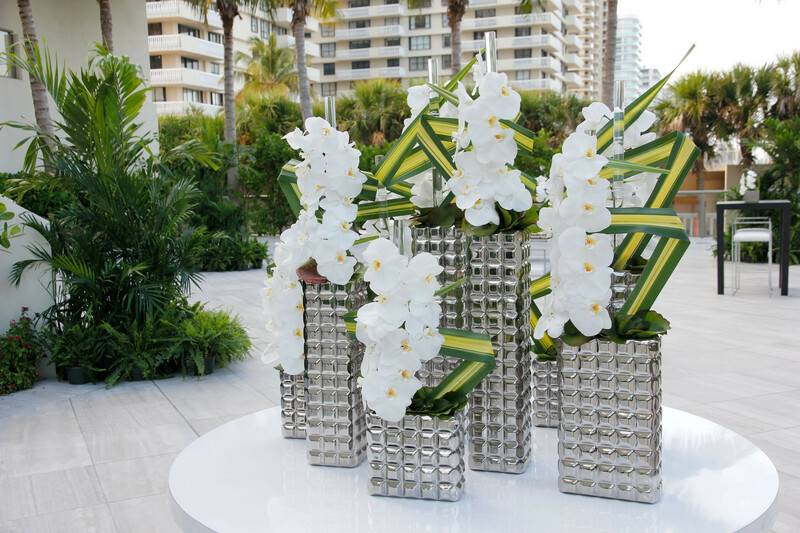 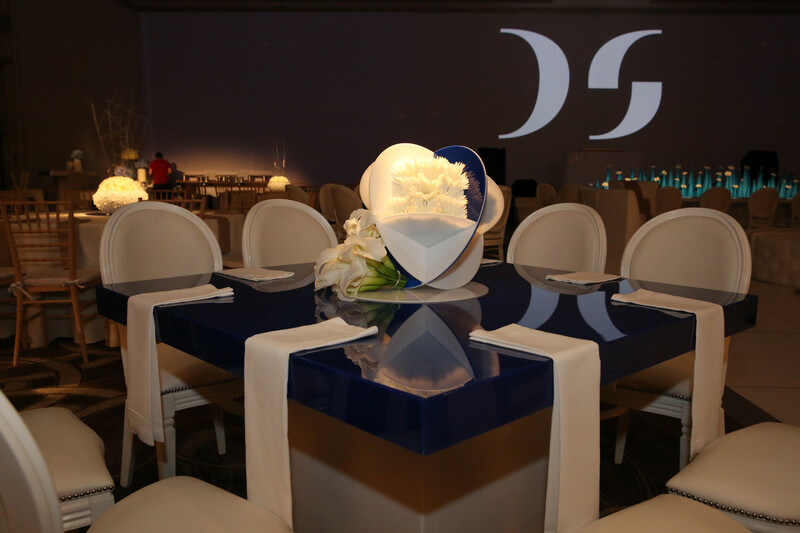 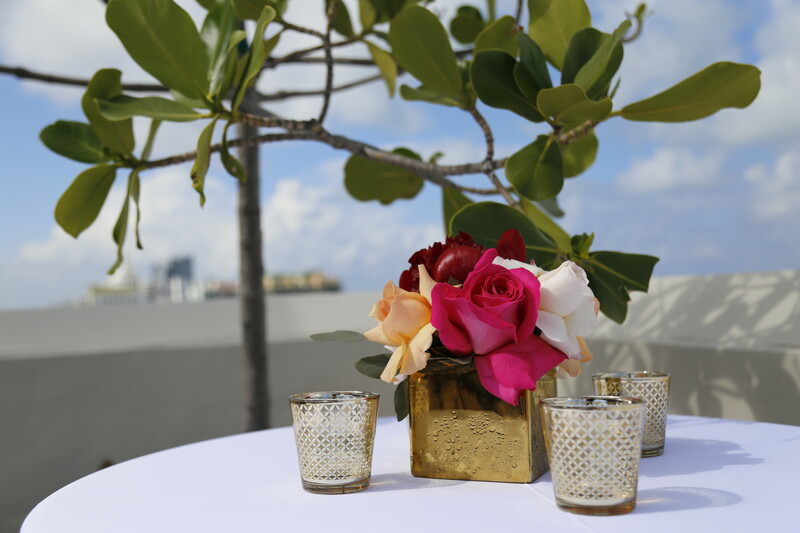 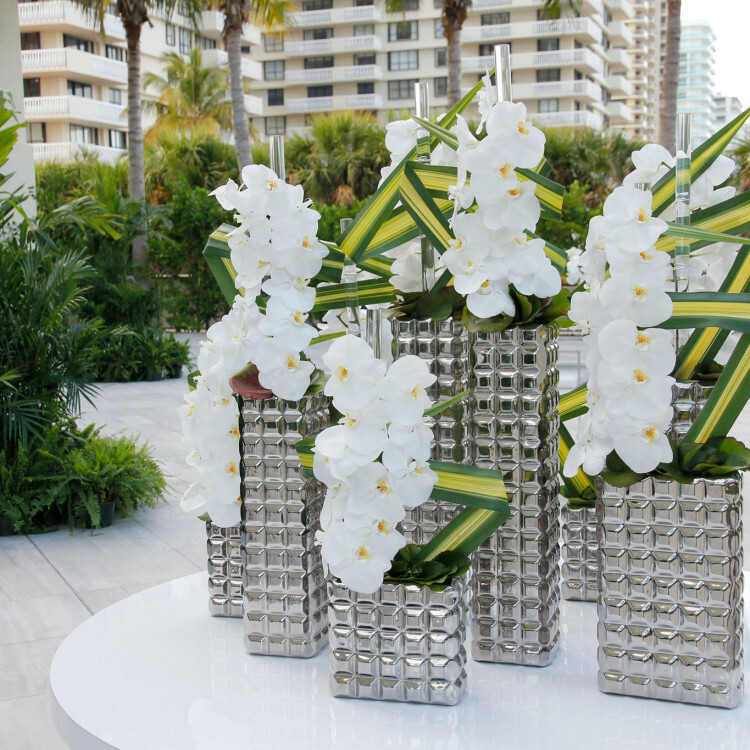 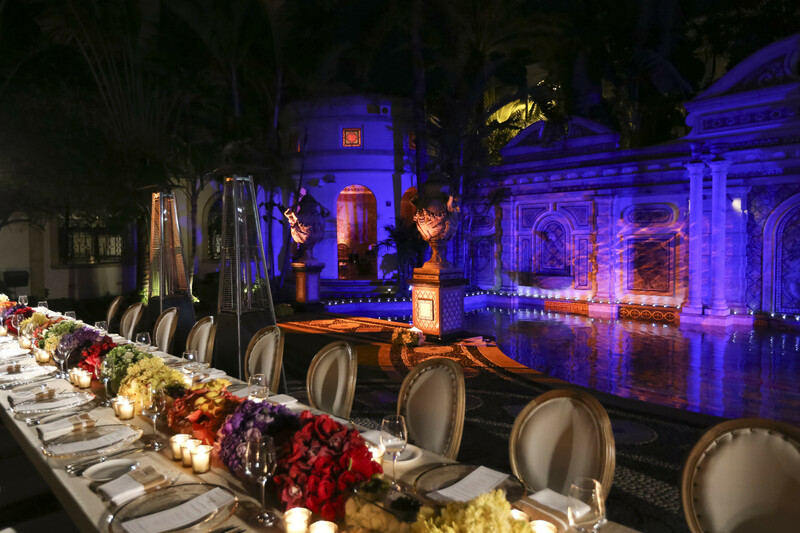 We are especially proud to participate in some of Miami’s most prominent events representing some of the most prestigious corporate clients from around the world. 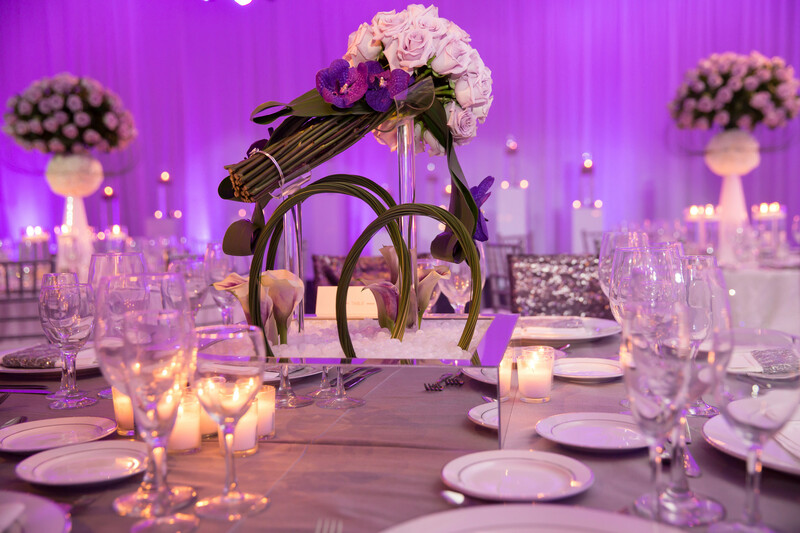 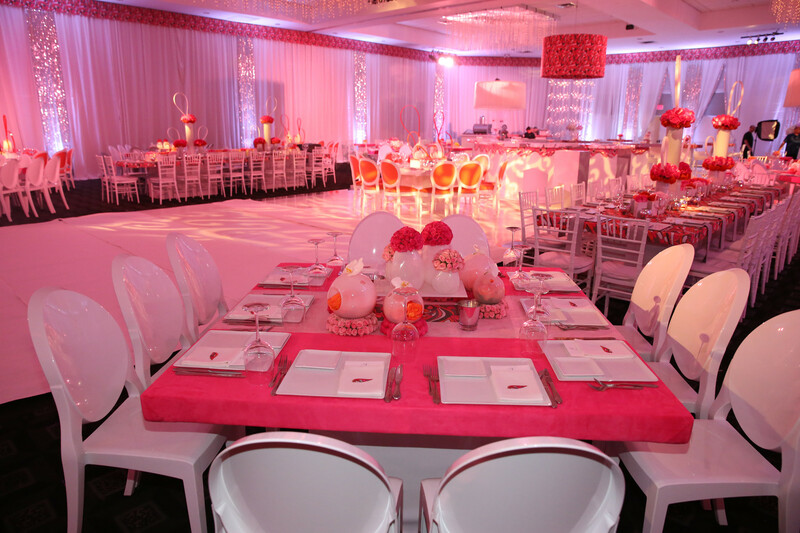 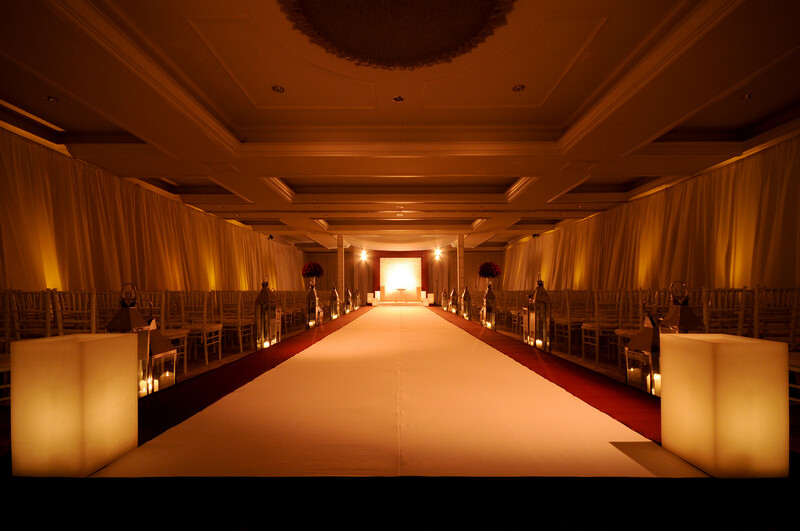 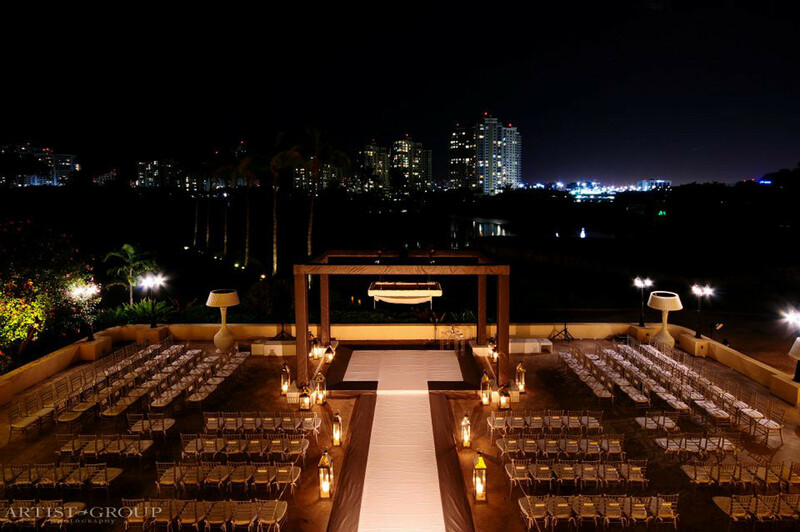 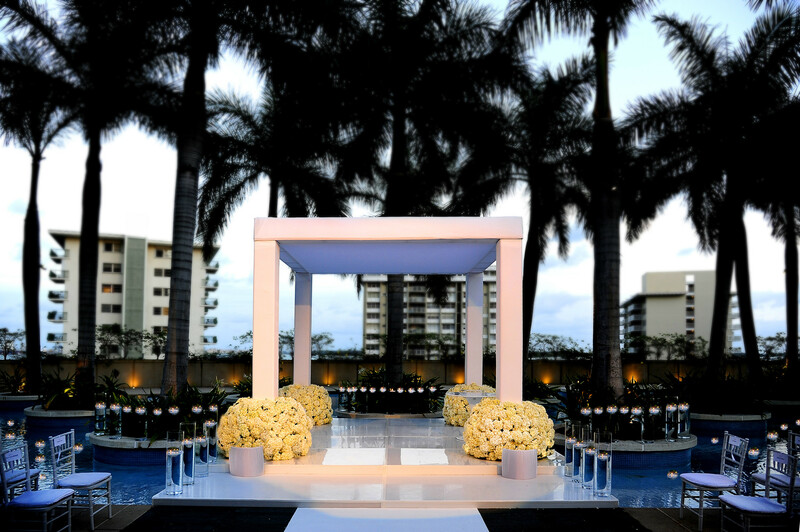 Designing and producing weddings of all styles and sizes, our experienced event team accommodates private clients and partners with top wedding planners to deliver one-of-a-kind events. 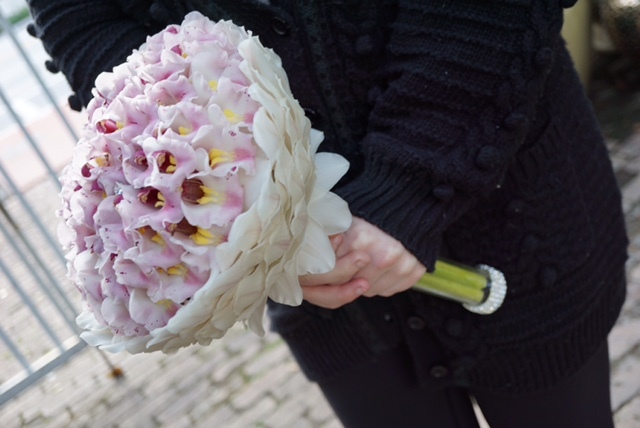 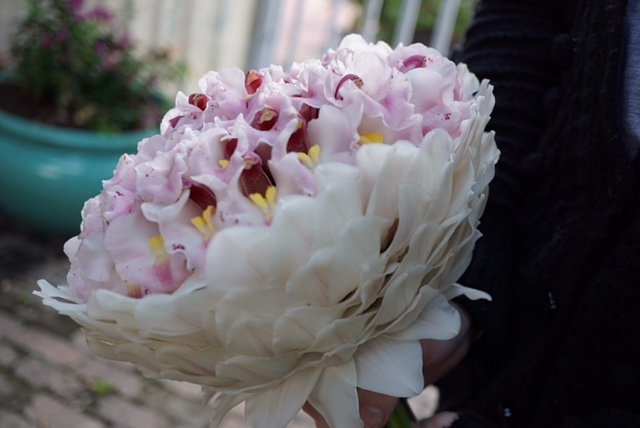 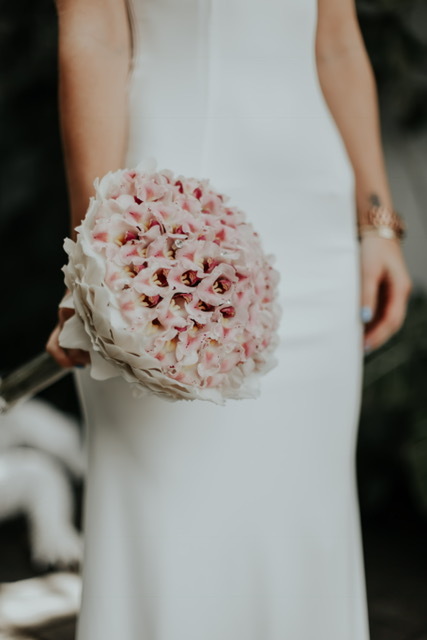 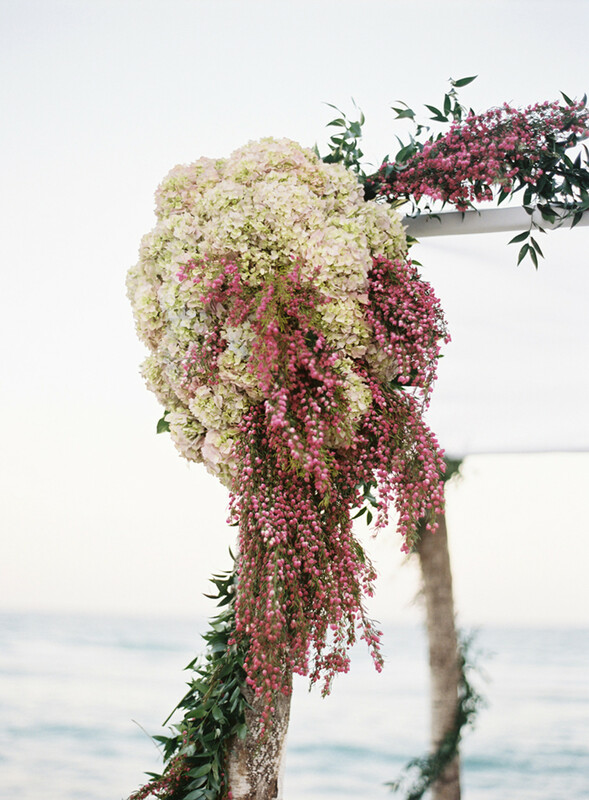 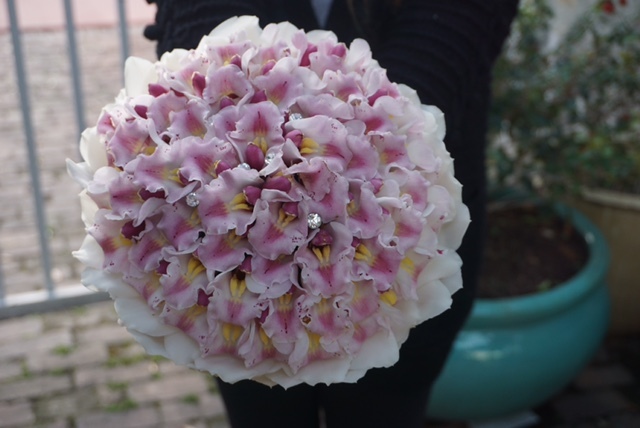 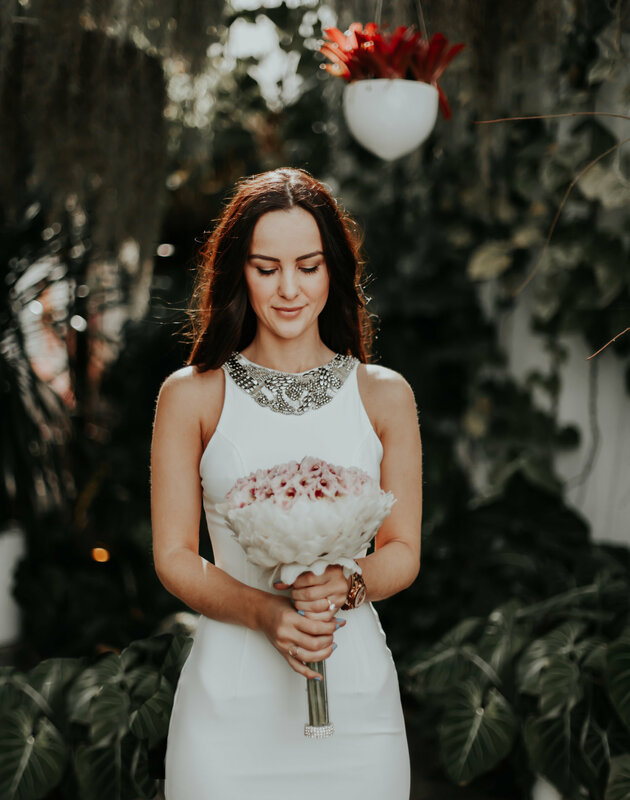 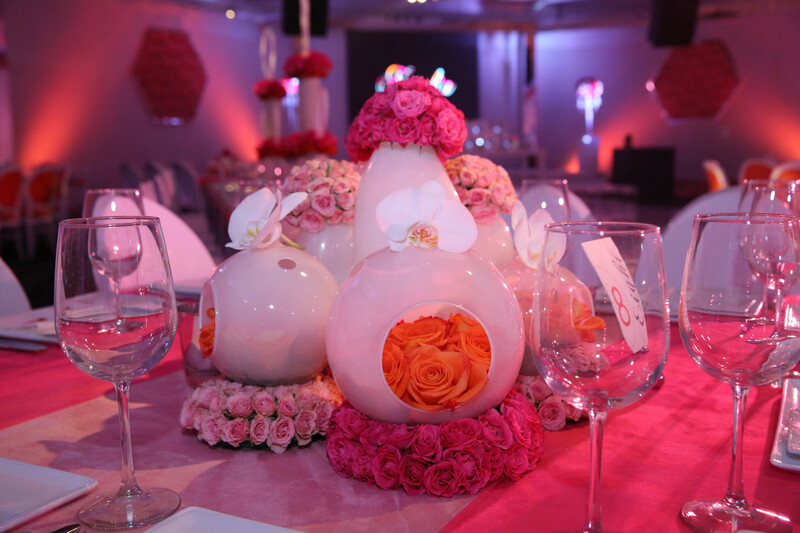 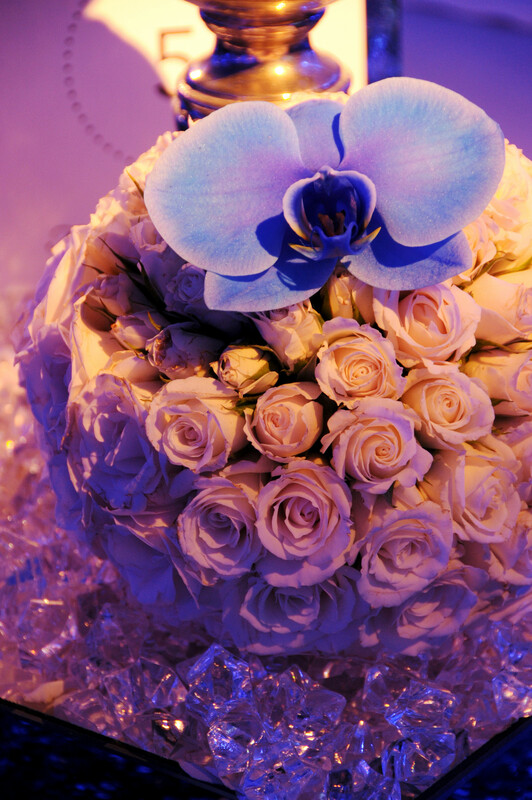 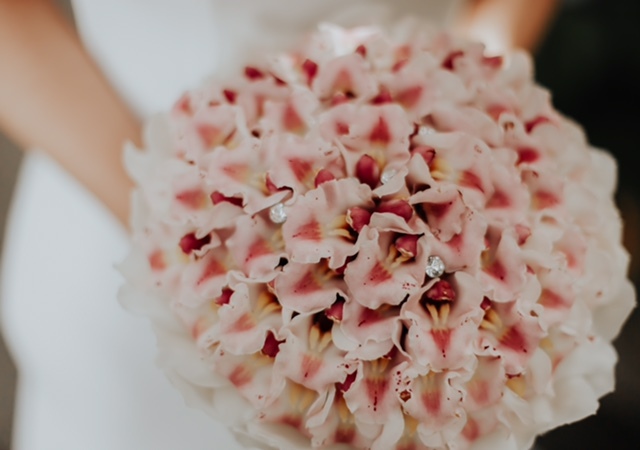 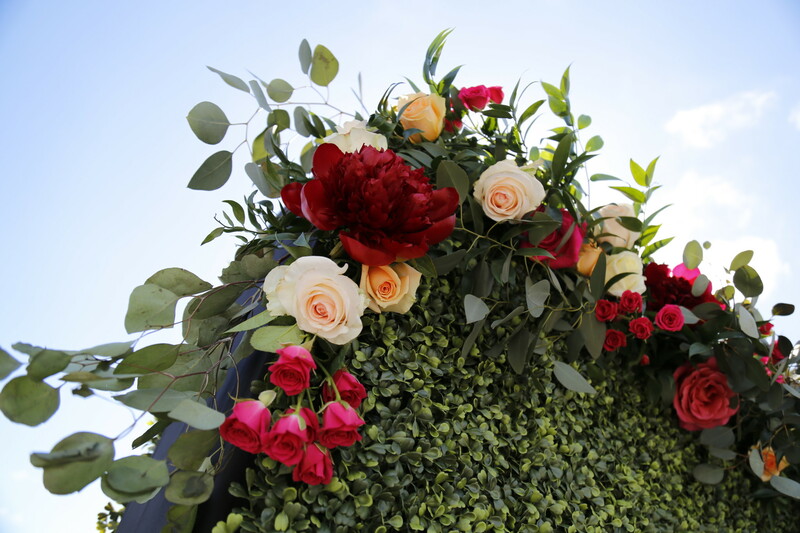 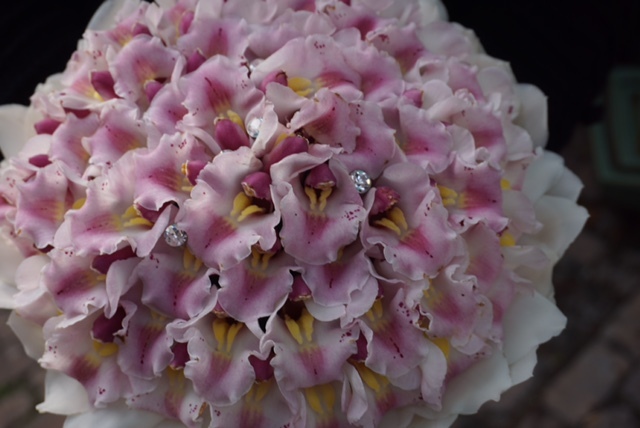 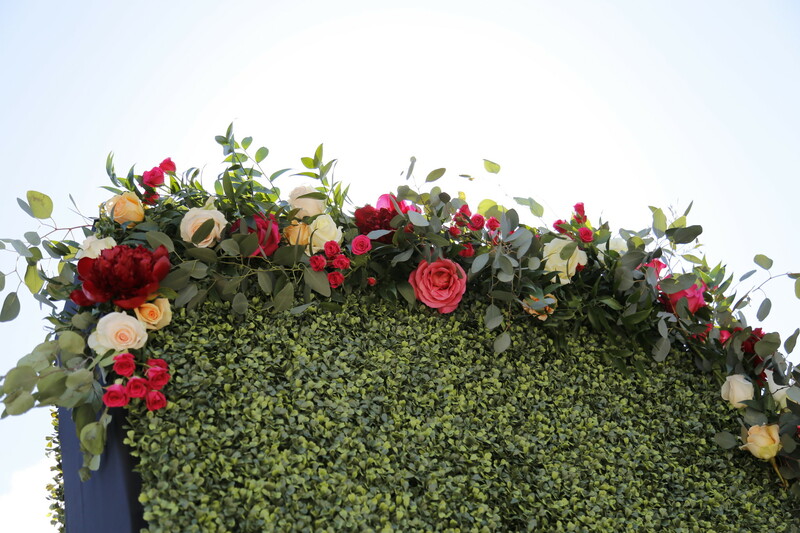 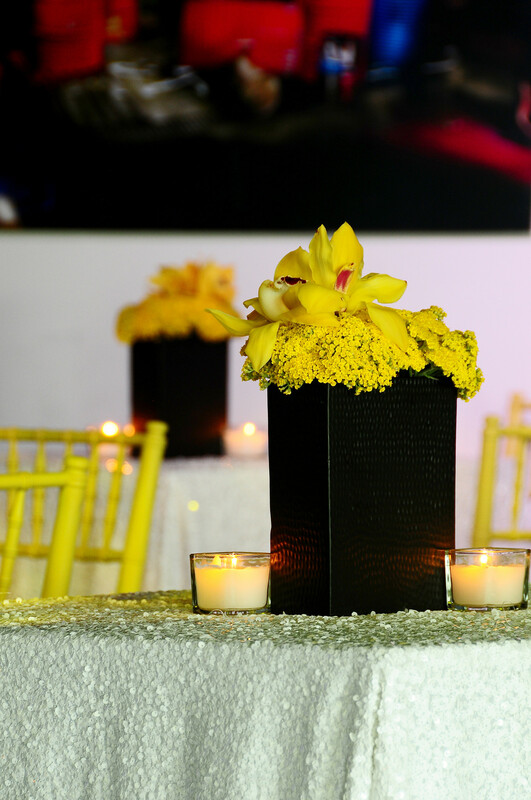 Our seasoned designers specialize in floral concept, design, and production, offering a specialized range of bespoke services tailored to your specific needs, whether you have a clear idea of your wedding day or need a touch of inspiration. 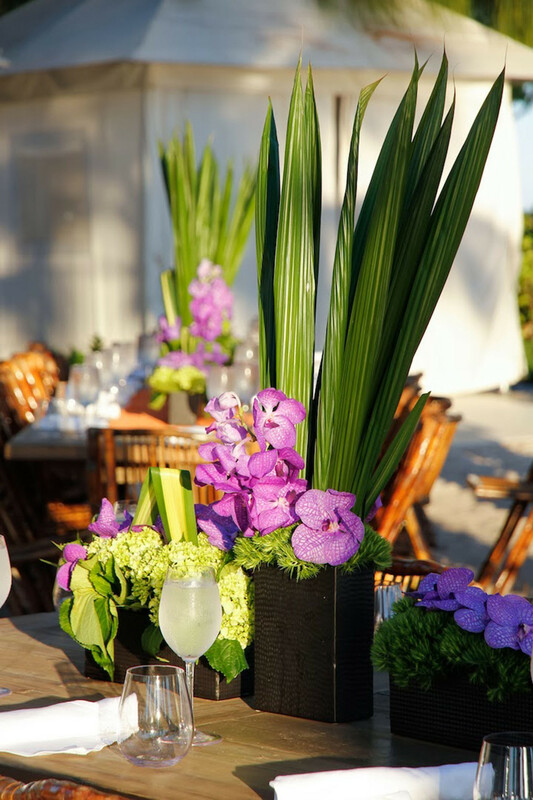 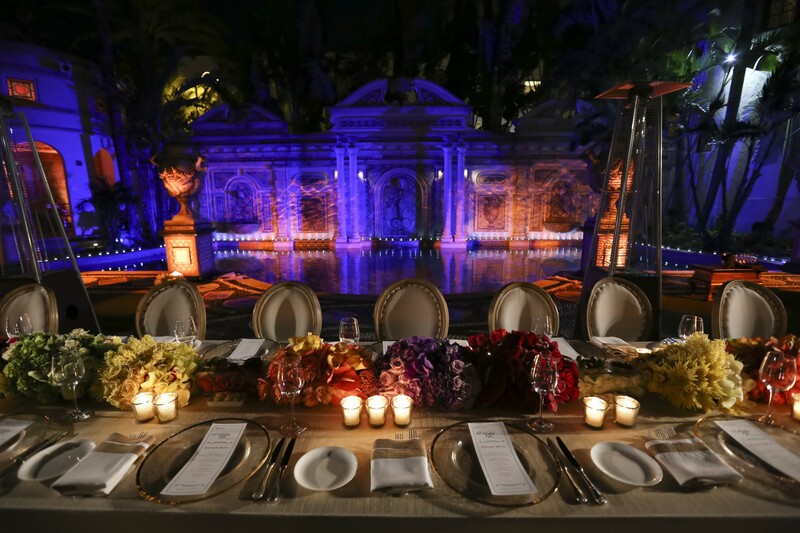 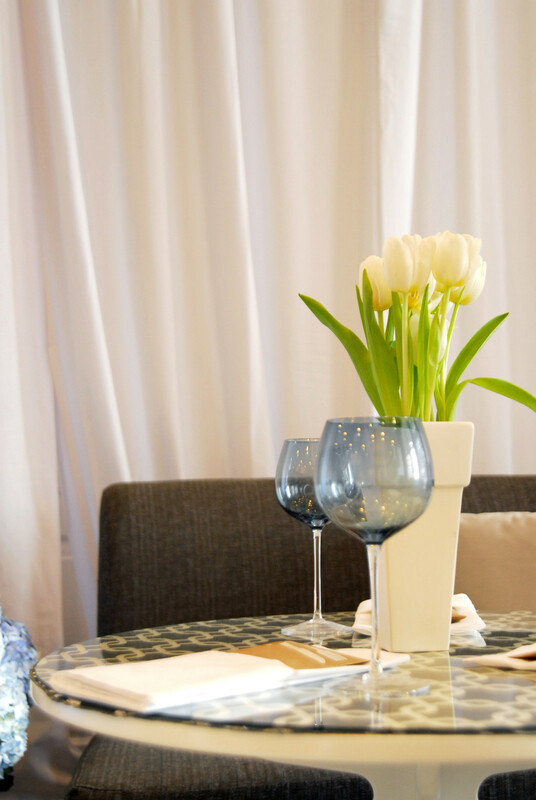 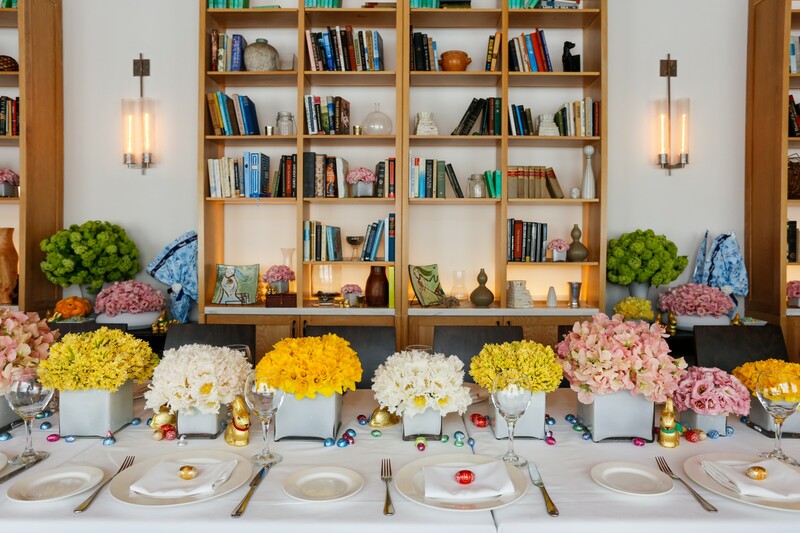 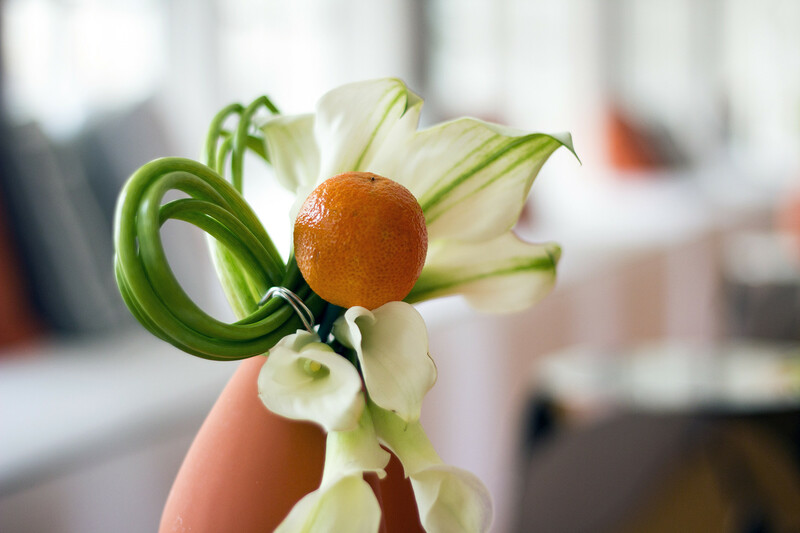 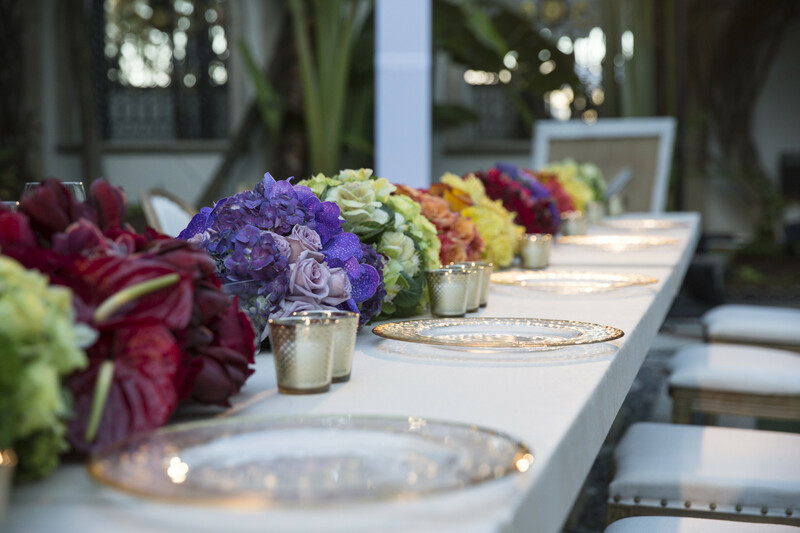 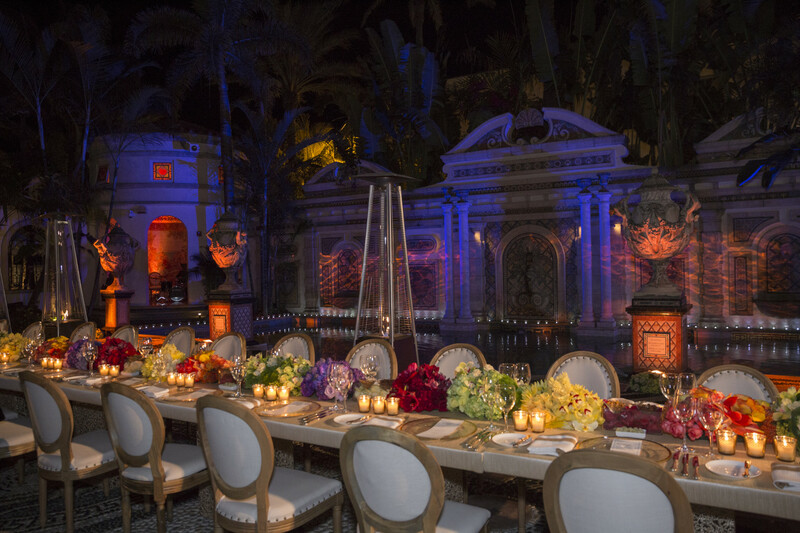 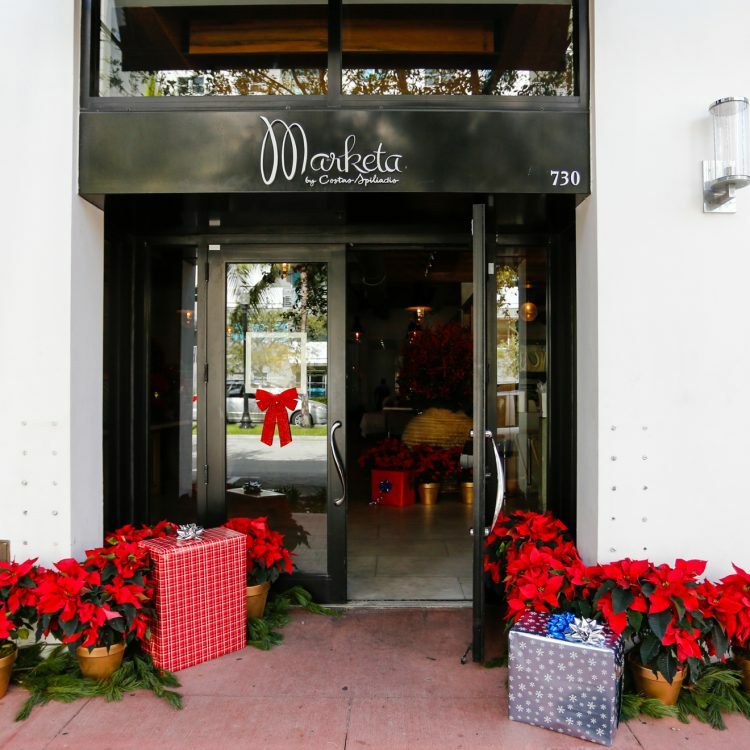 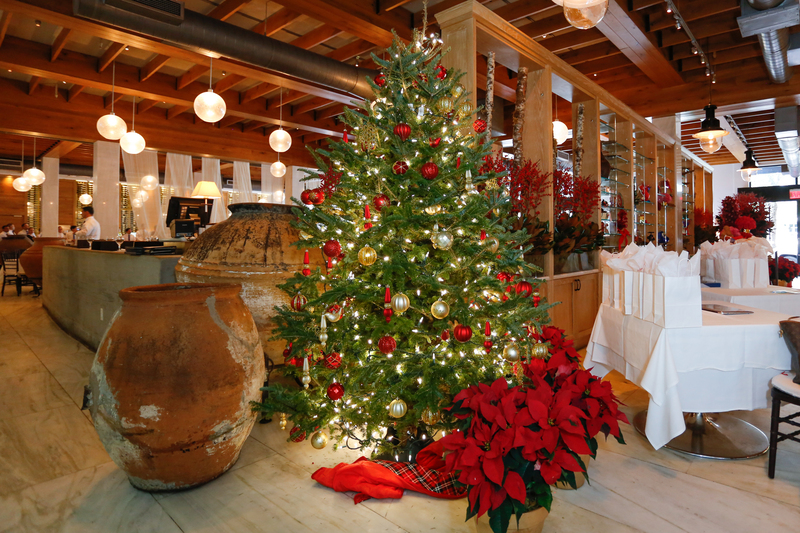 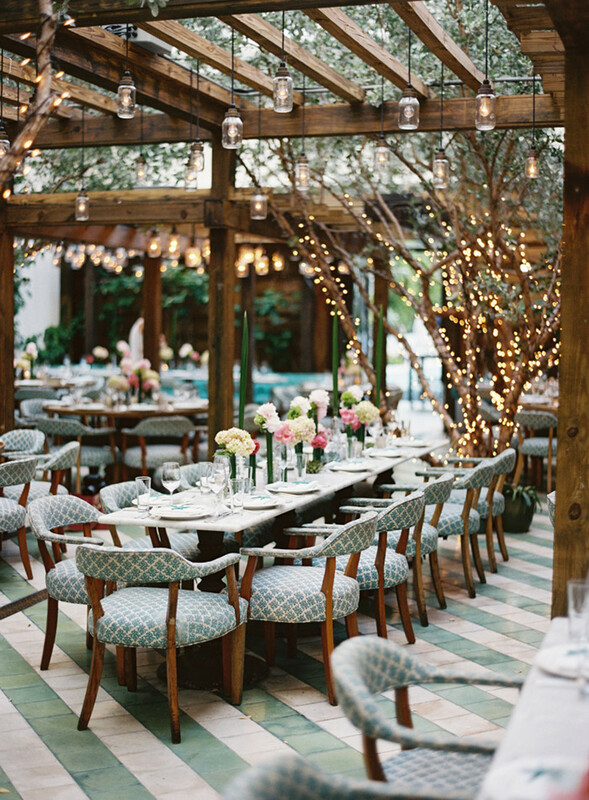 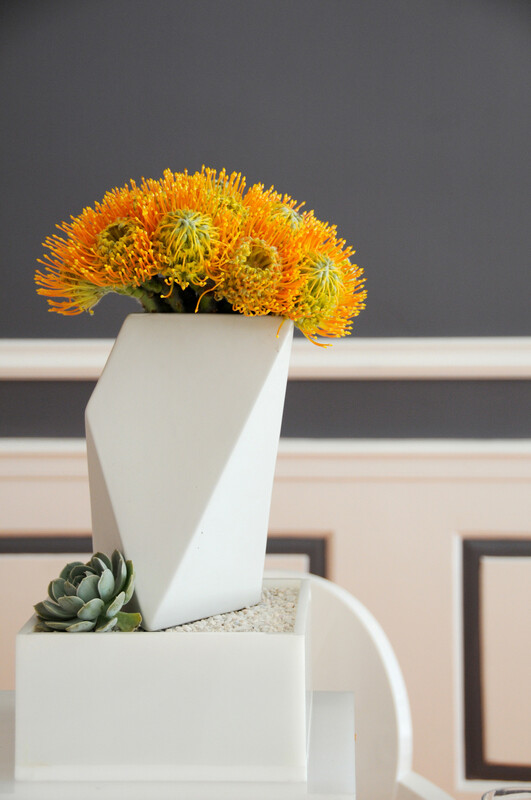 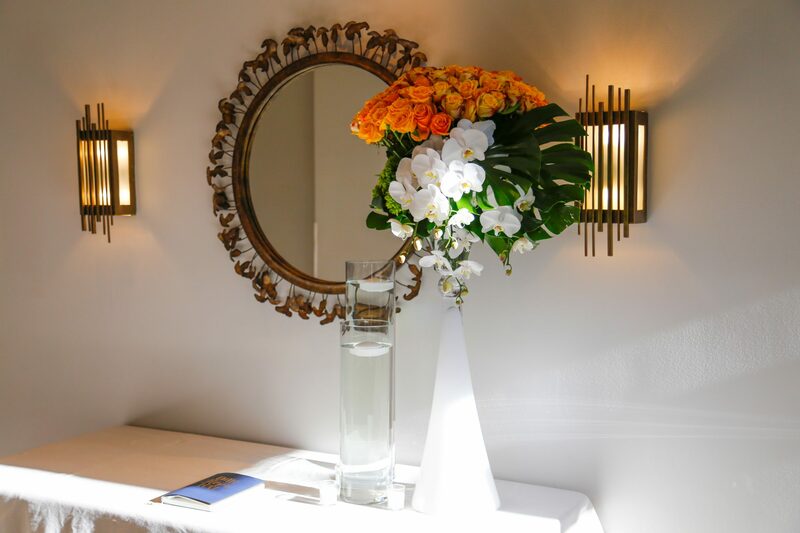 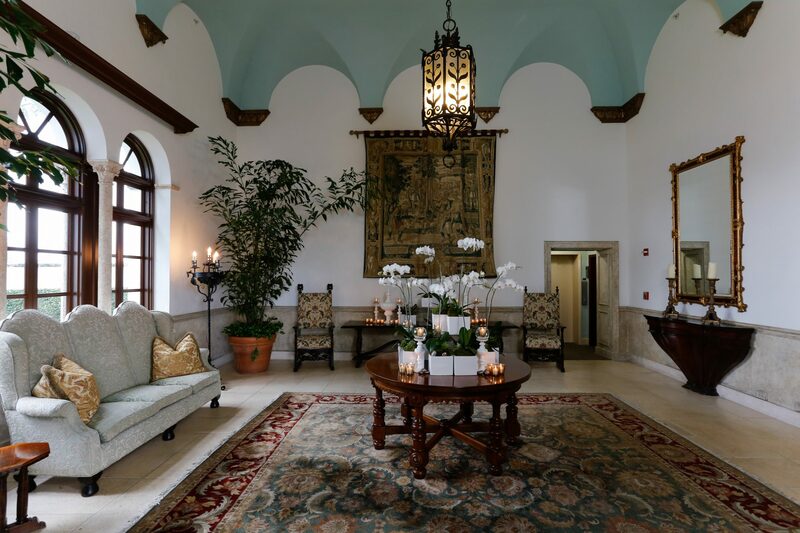 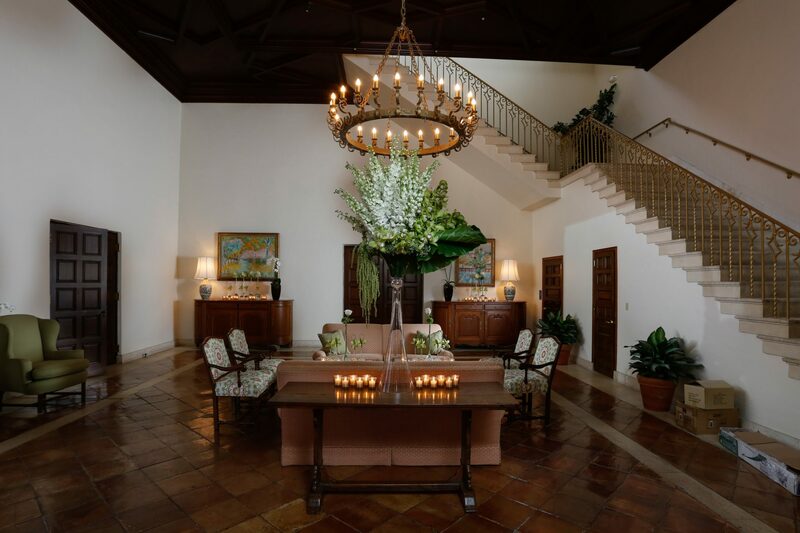 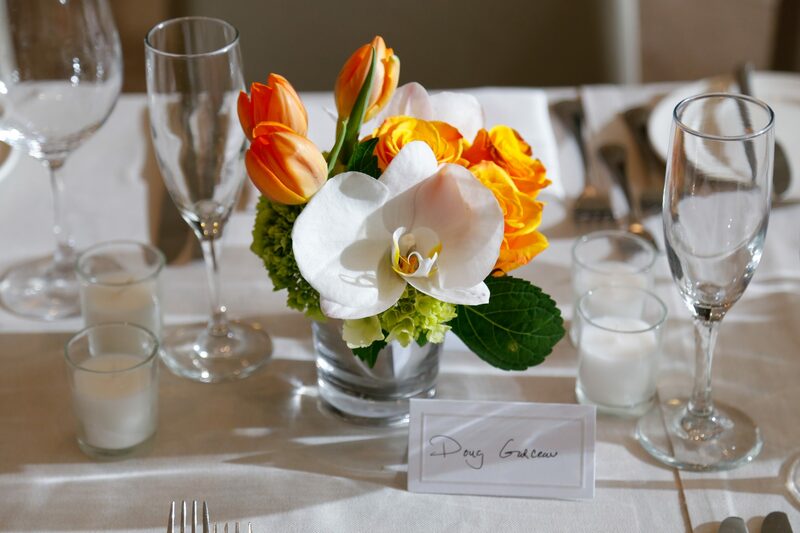 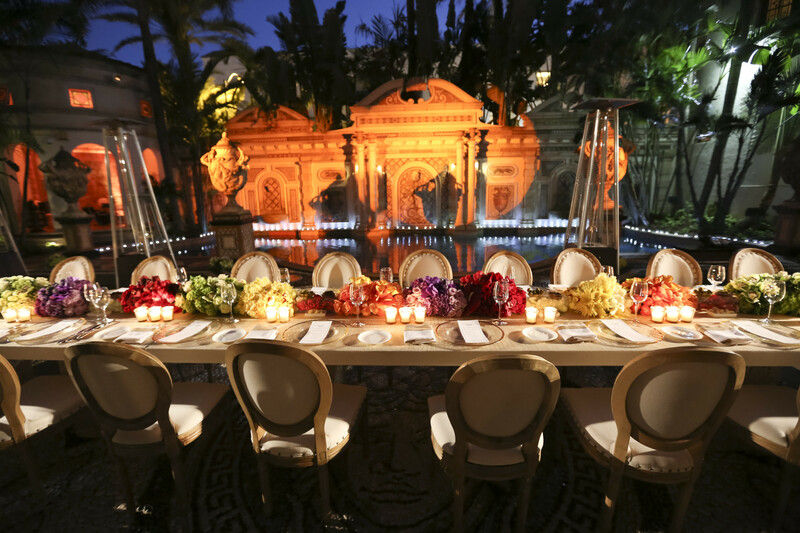 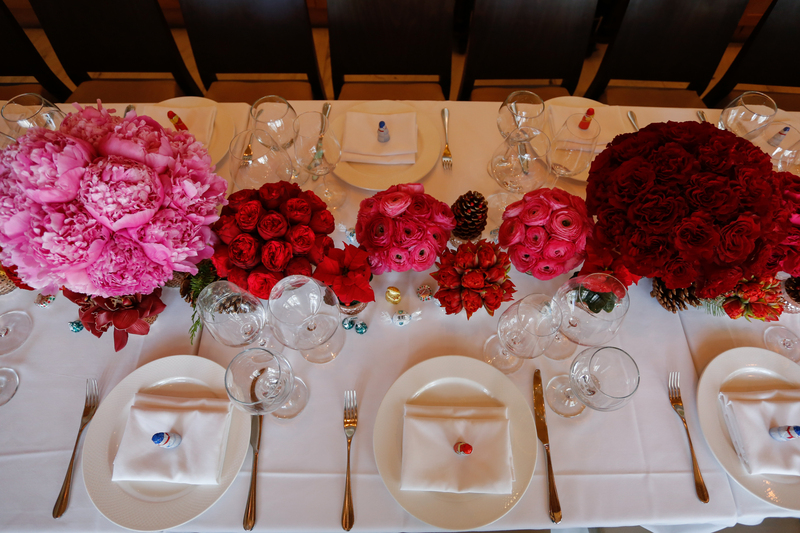 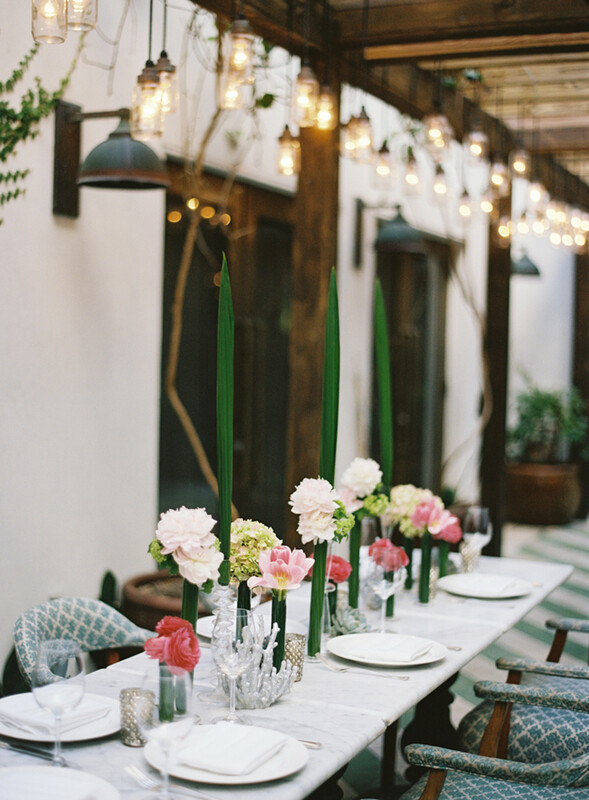 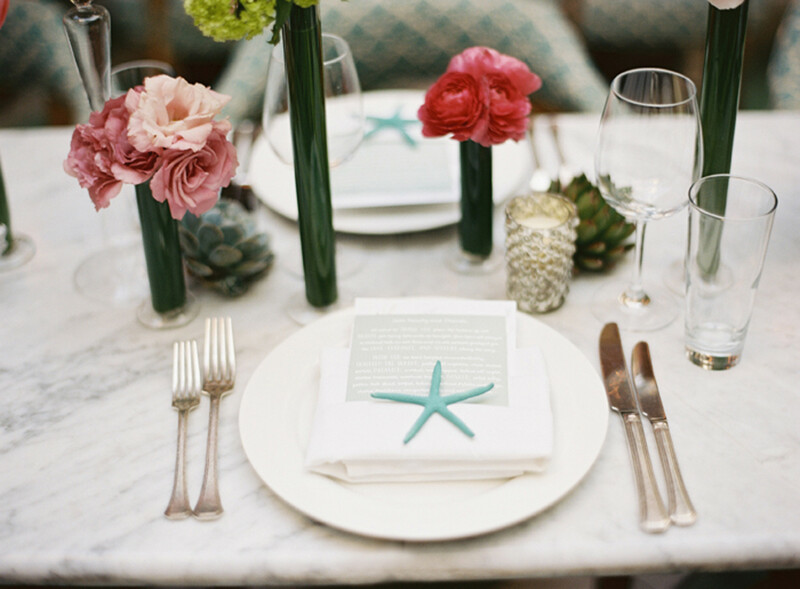 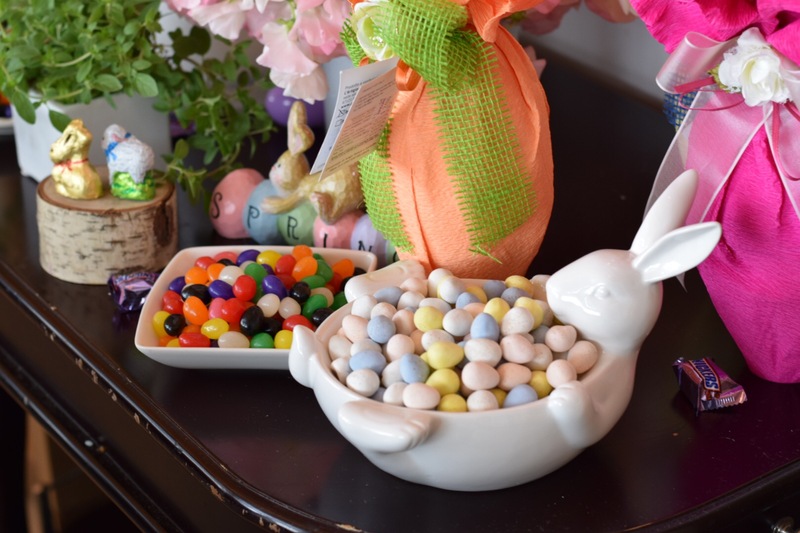 We work intimately with our clients, guiding them through stress-free consultations, sample production, vendor coordination, and management to create personalized experiences catered to their wishes that will leave guests talking for years to come. 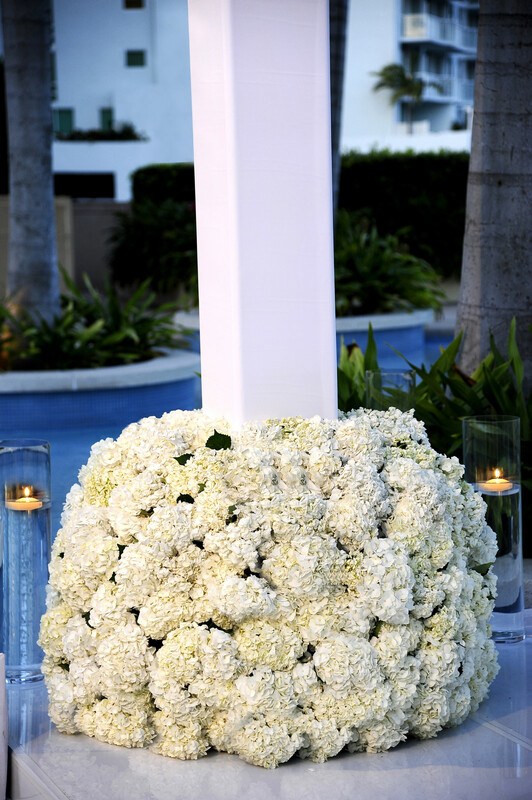 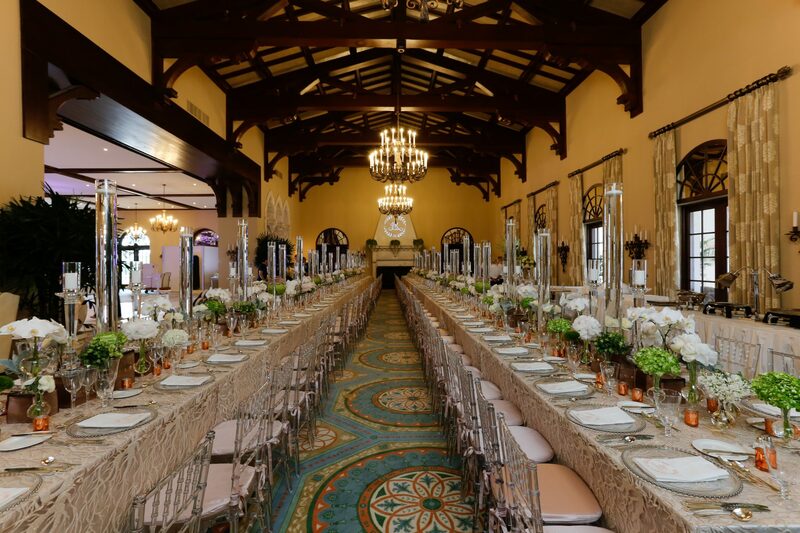 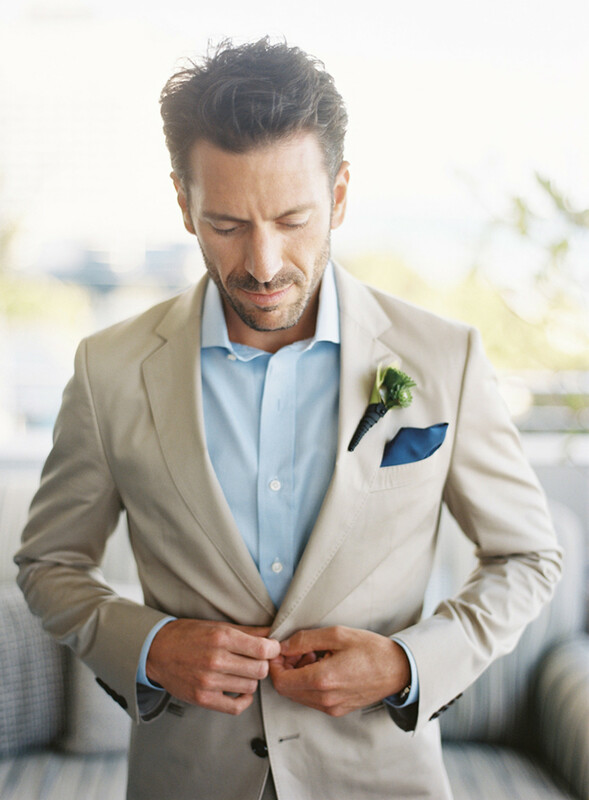 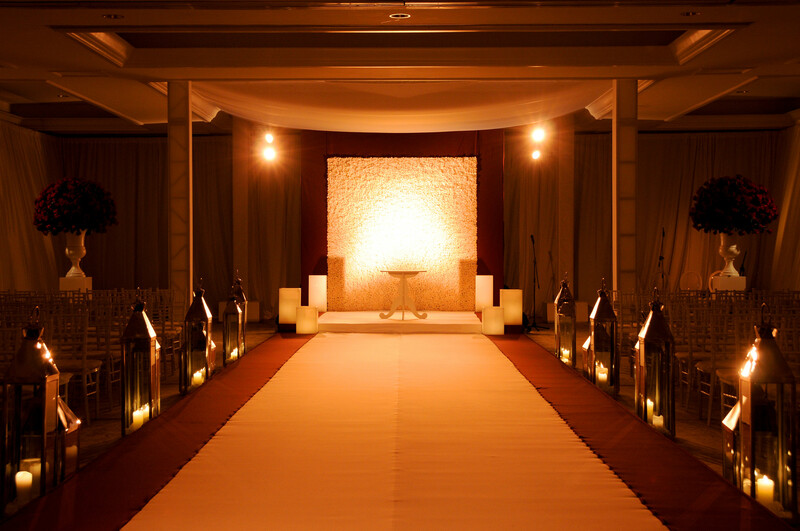 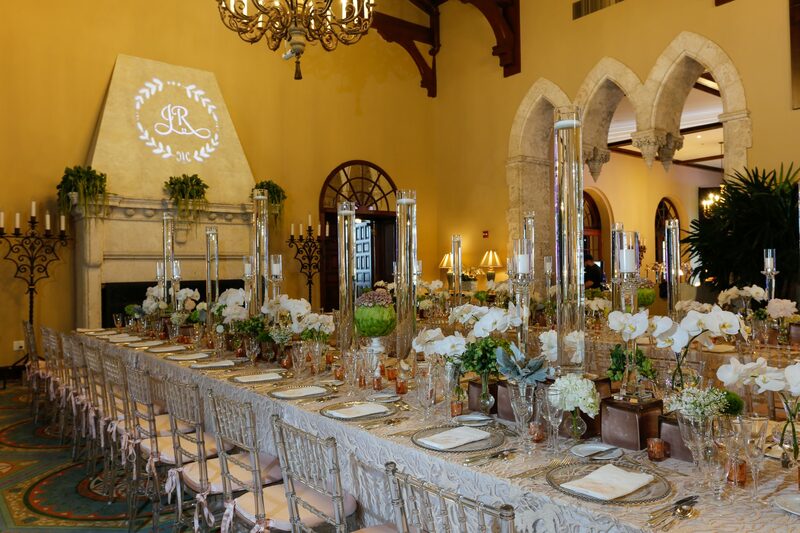 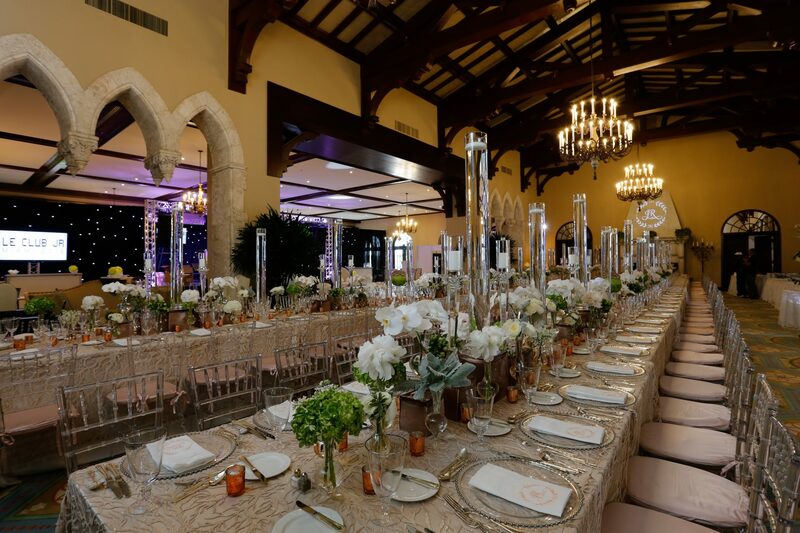 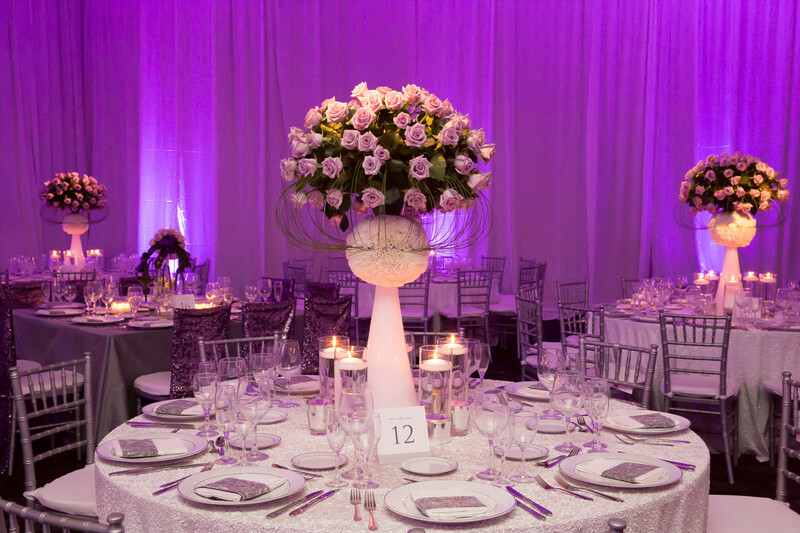 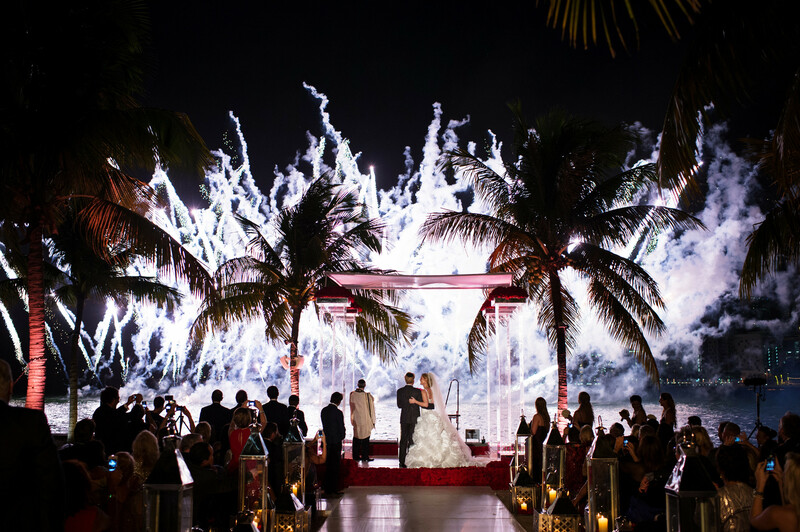 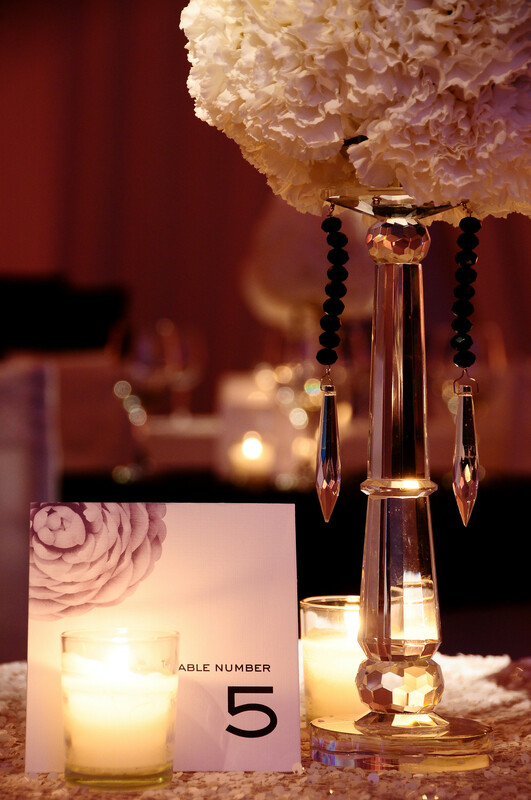 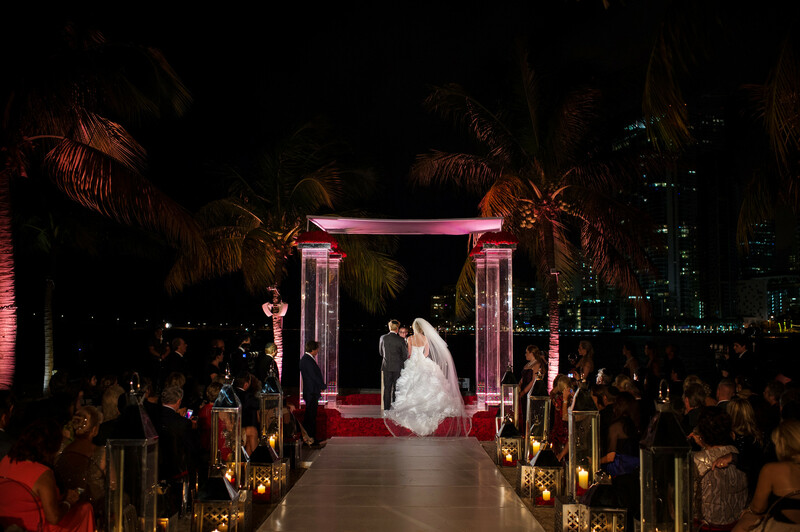 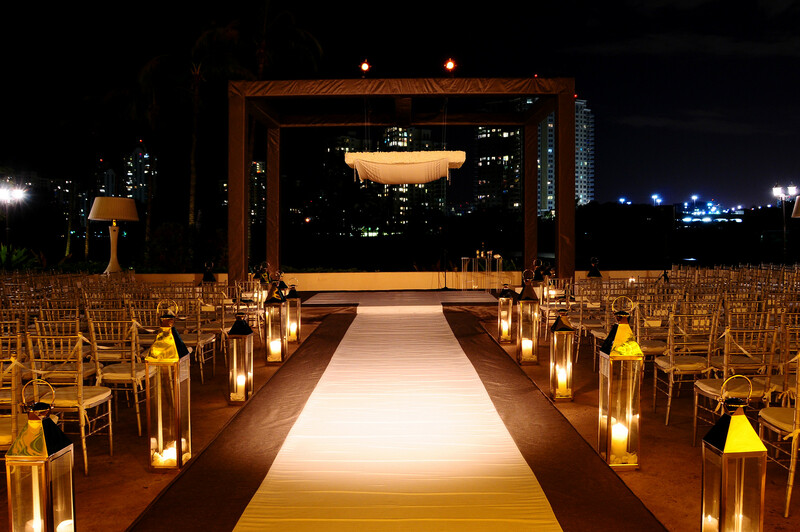 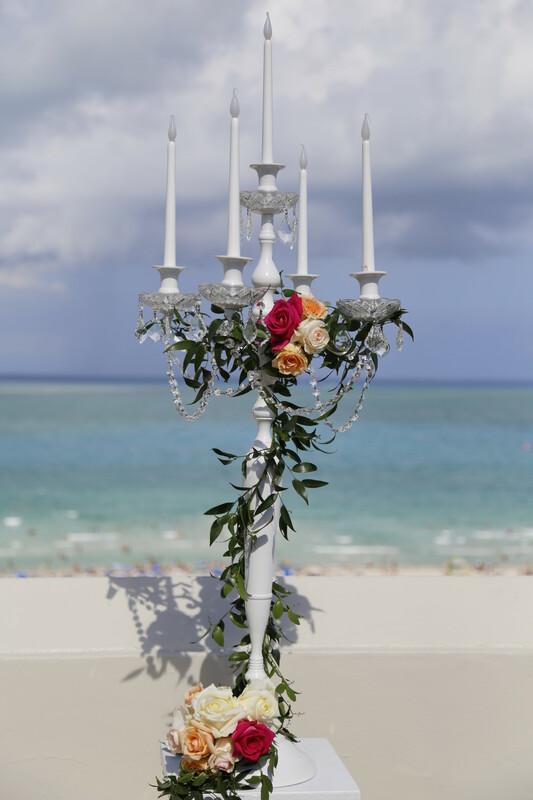 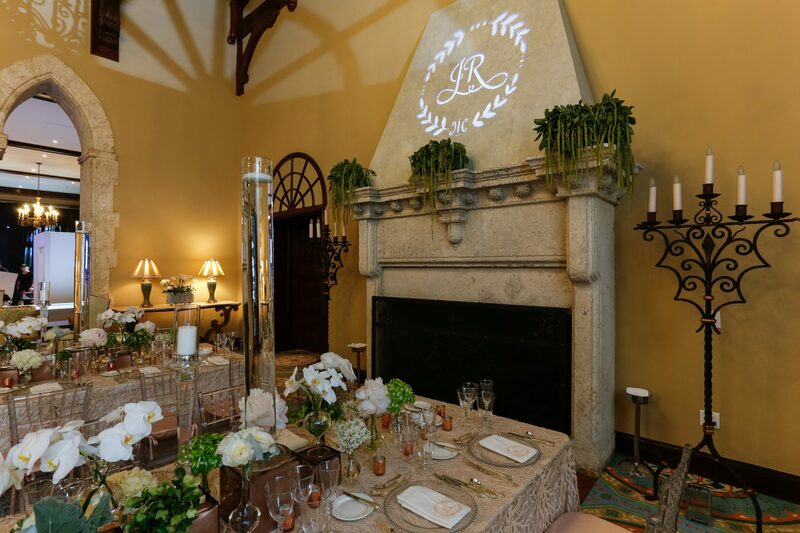 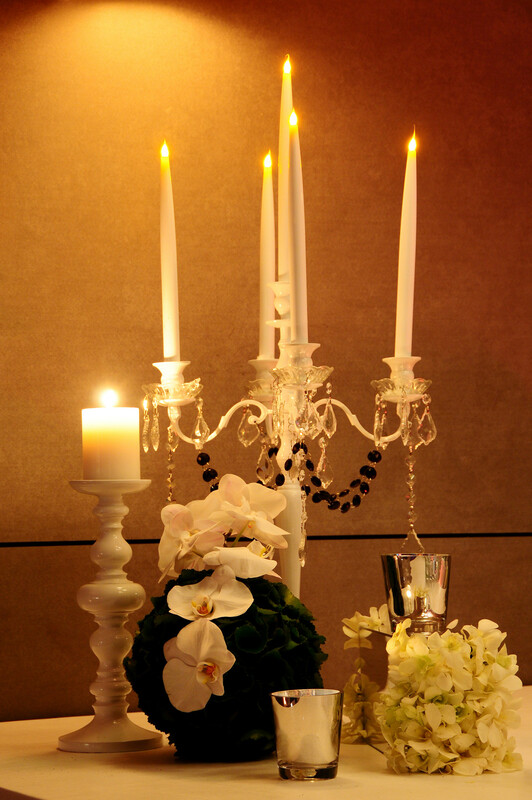 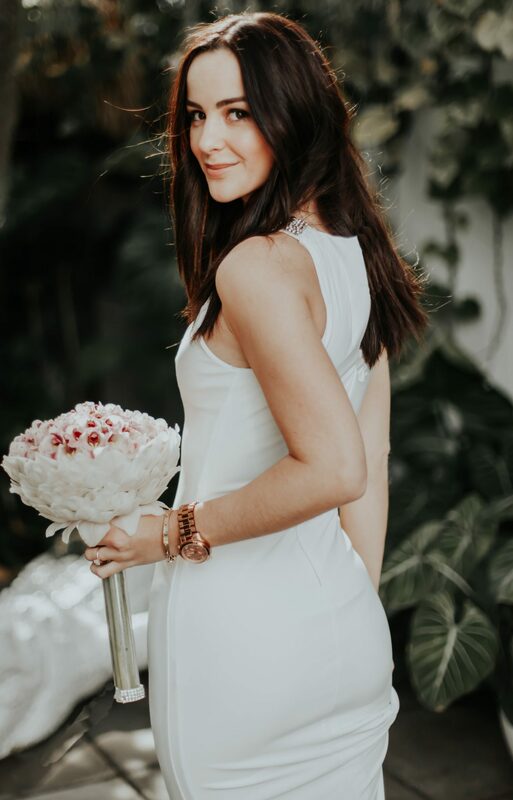 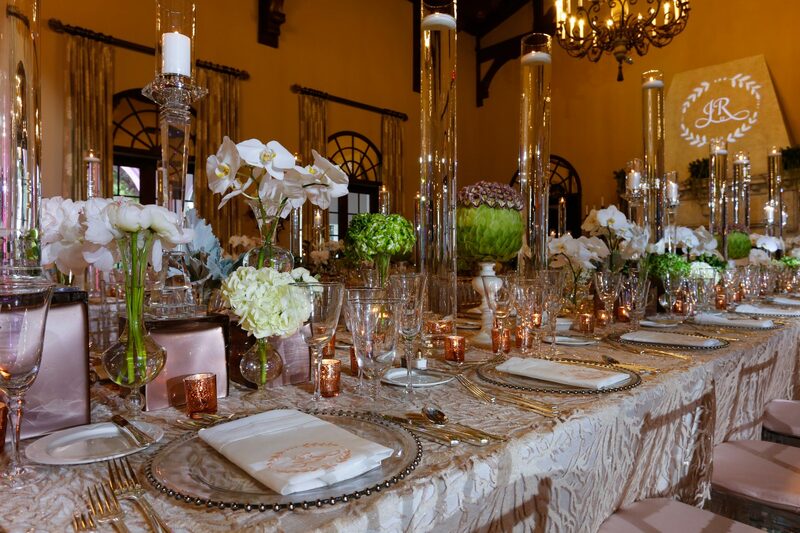 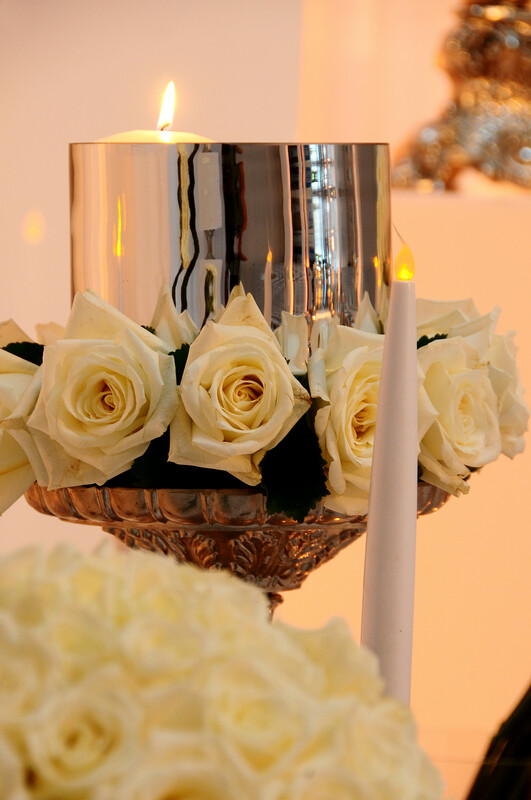 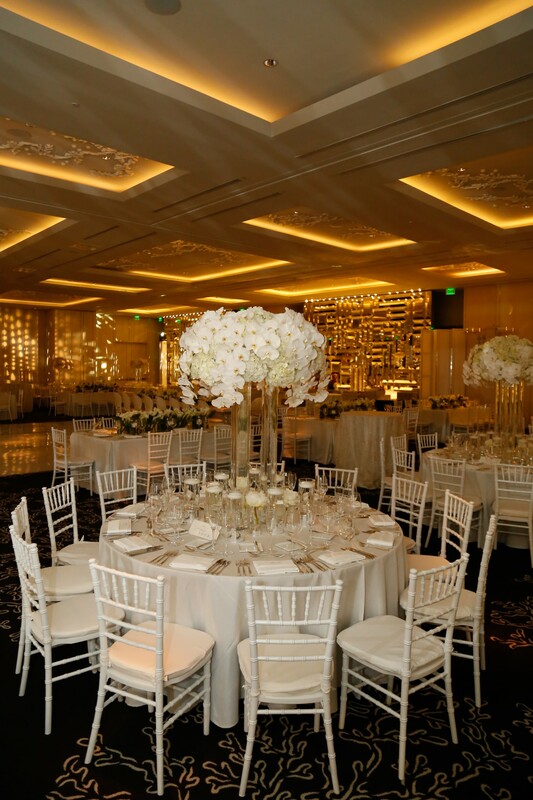 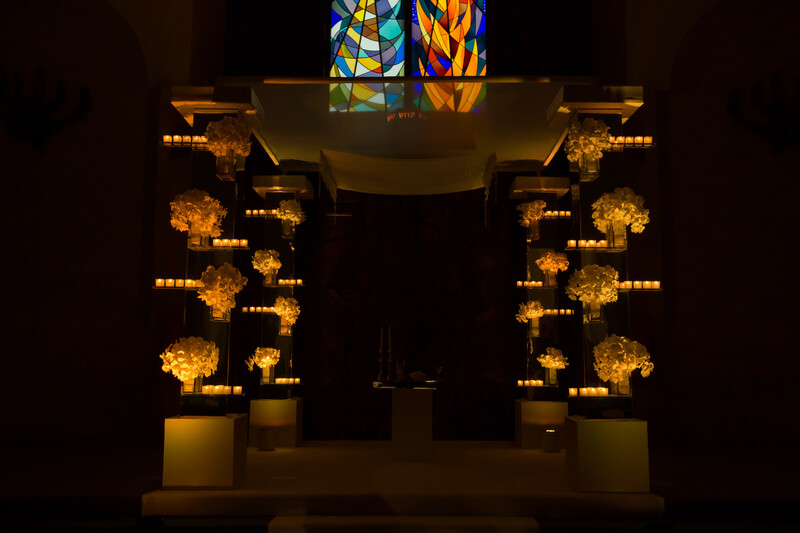 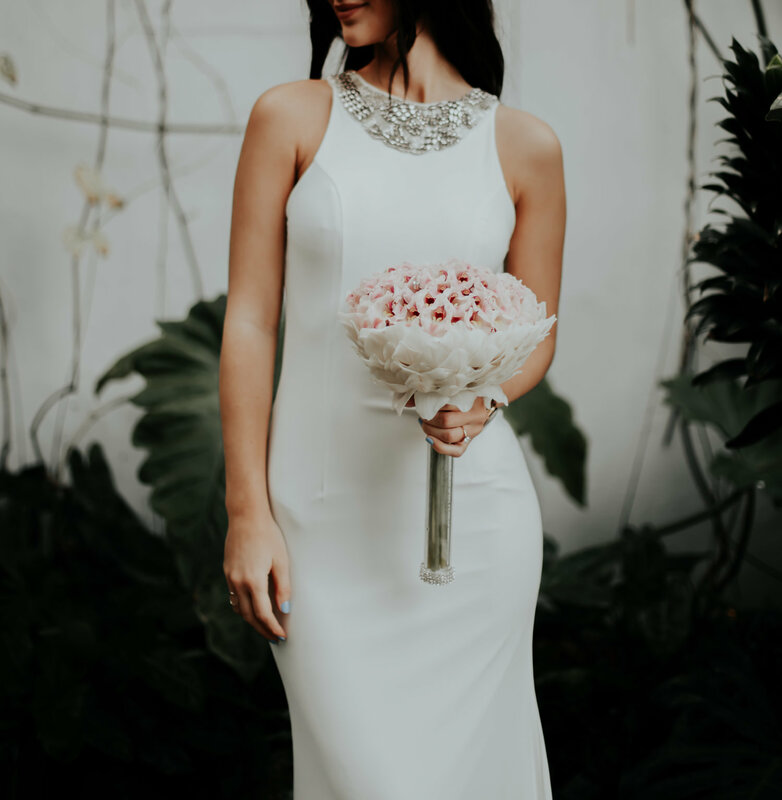 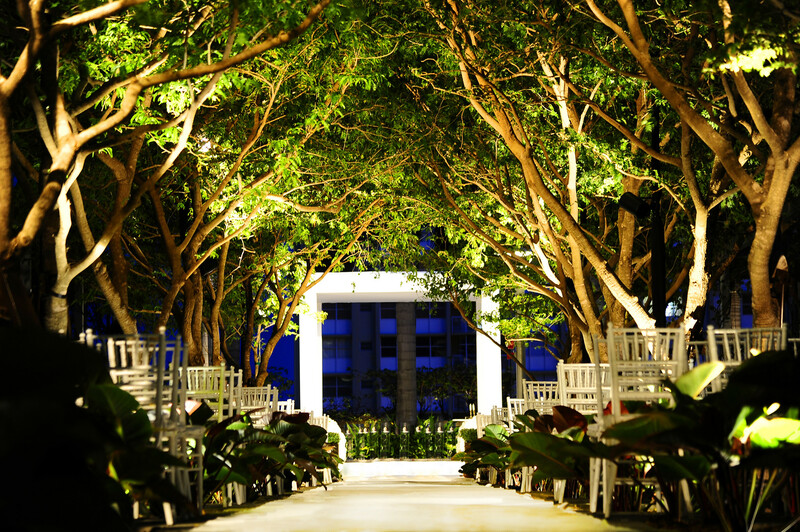 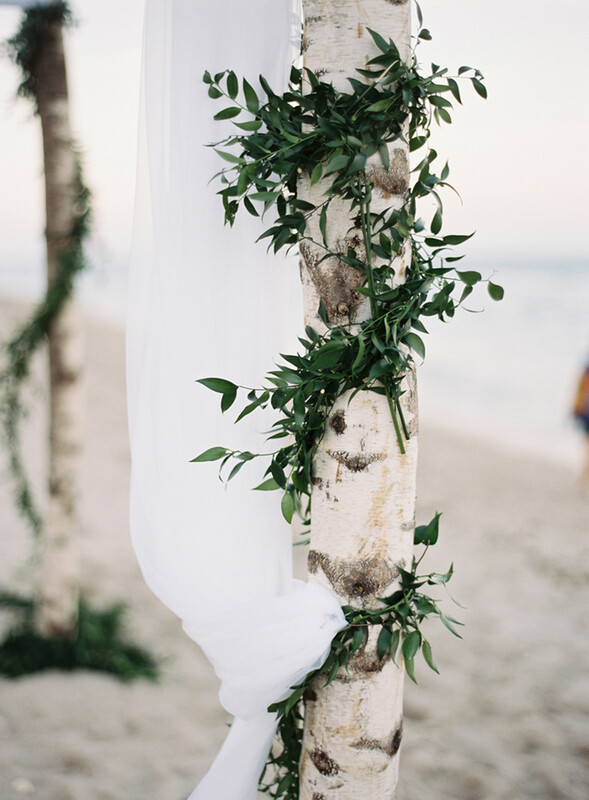 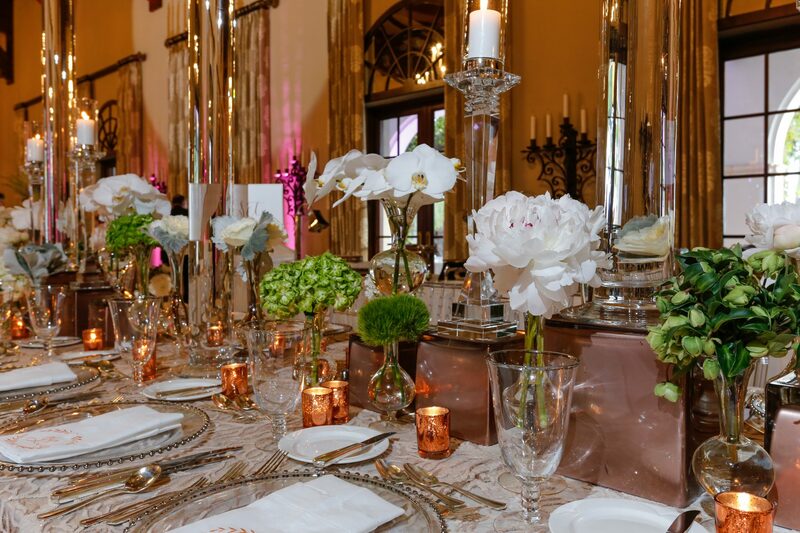 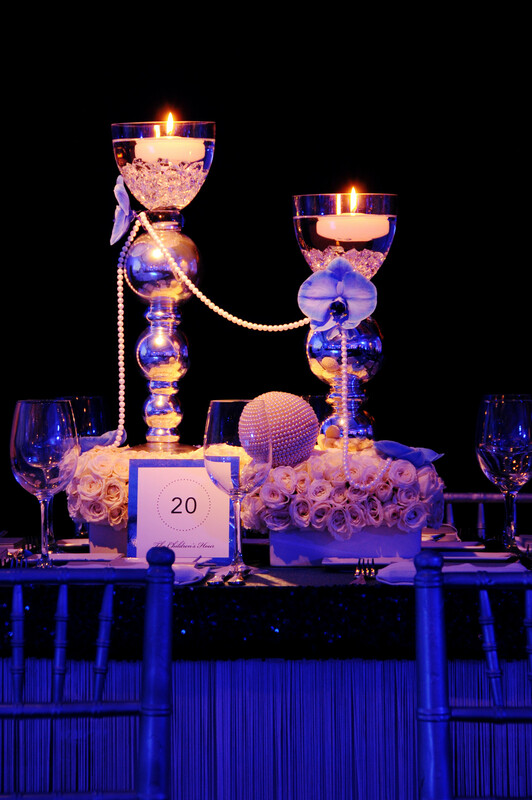 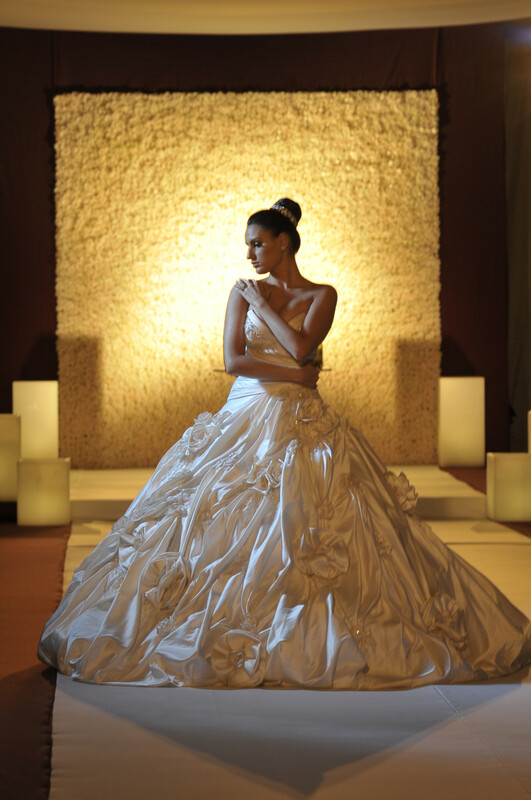 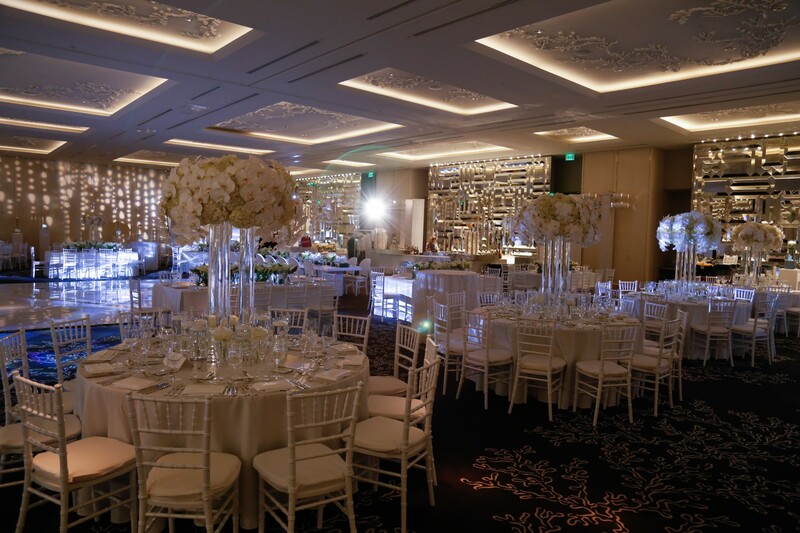 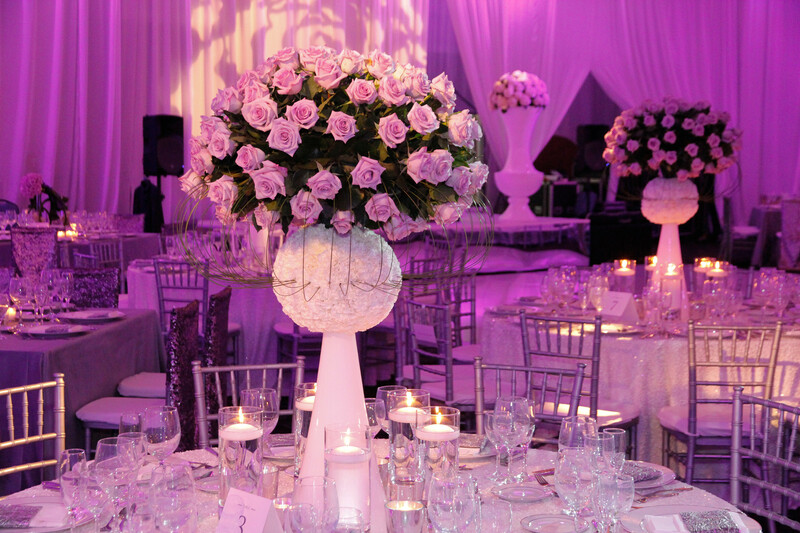 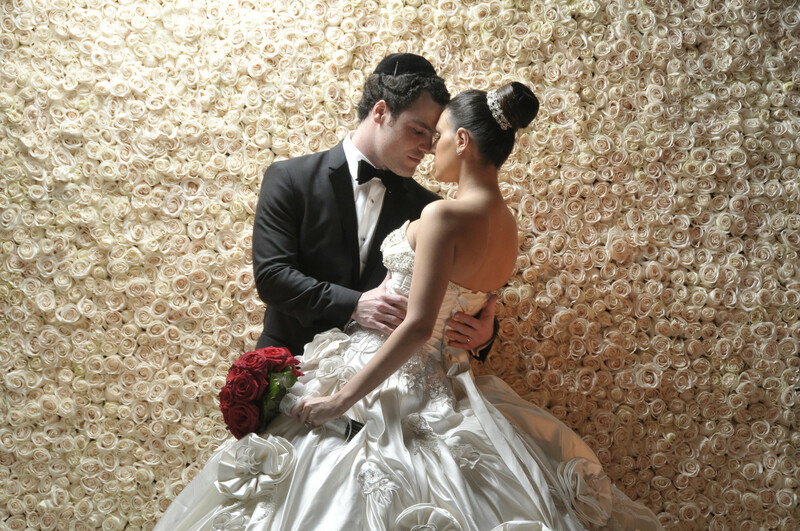 Producing timeless designs in South Florida for nearly two decades, our highly skilled team of professionals turn ordinary into extraordinary with attention to detail, understated elegance and inspired design elements, ensuring that guests experience your unique love story from the moment they walk in. 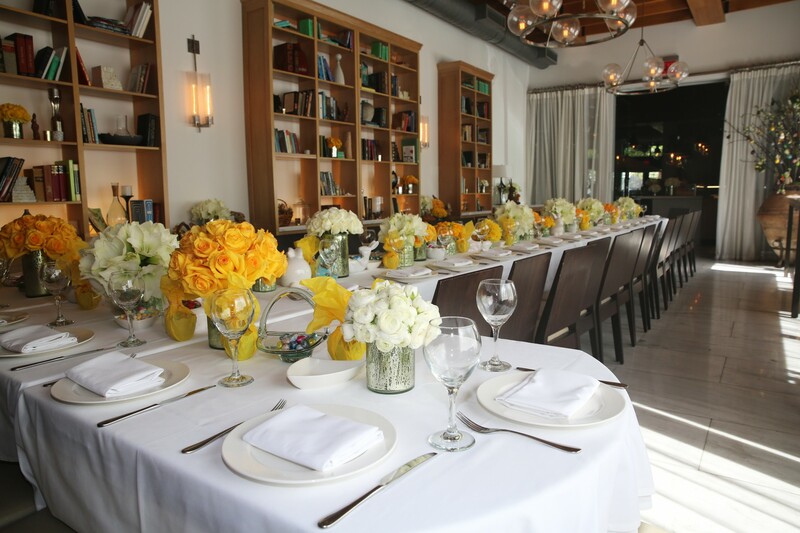 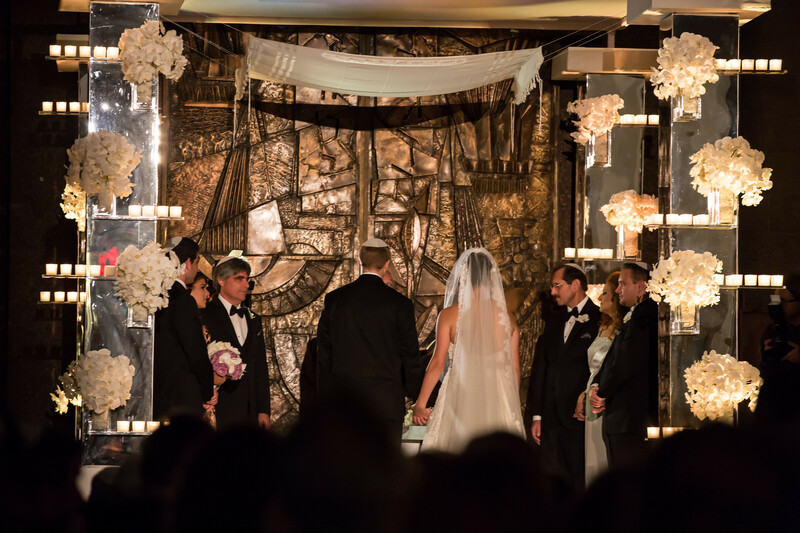 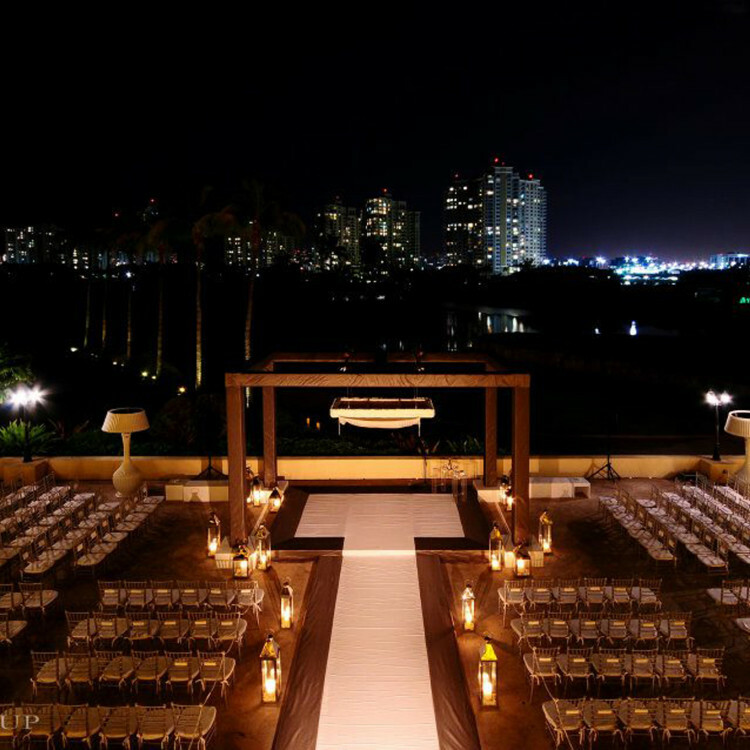 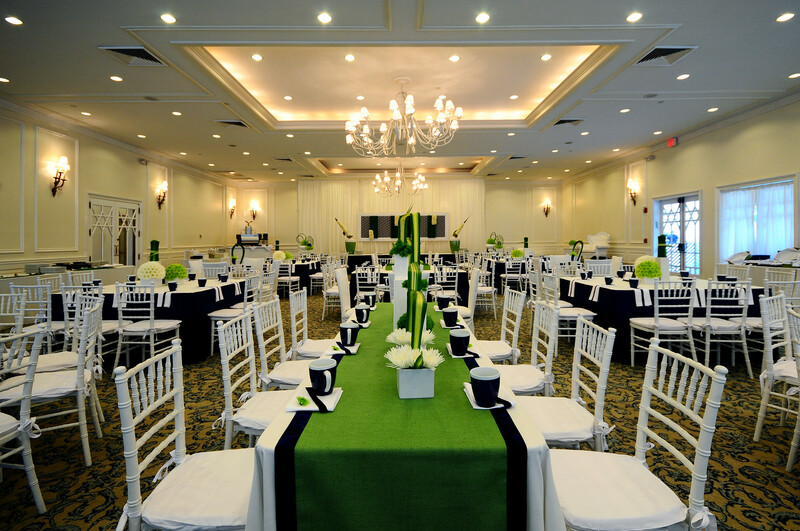 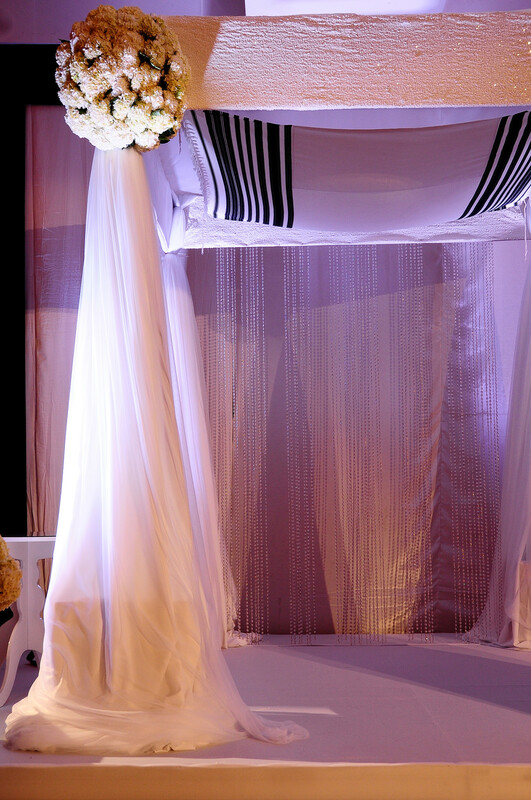 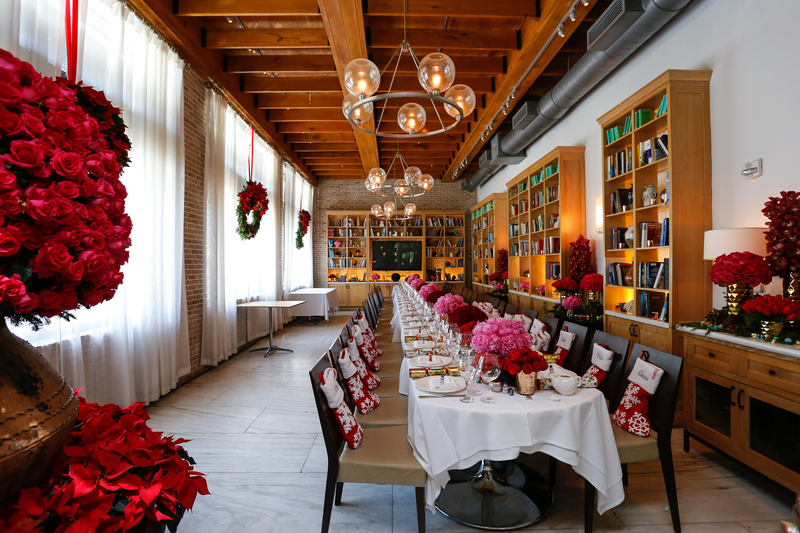 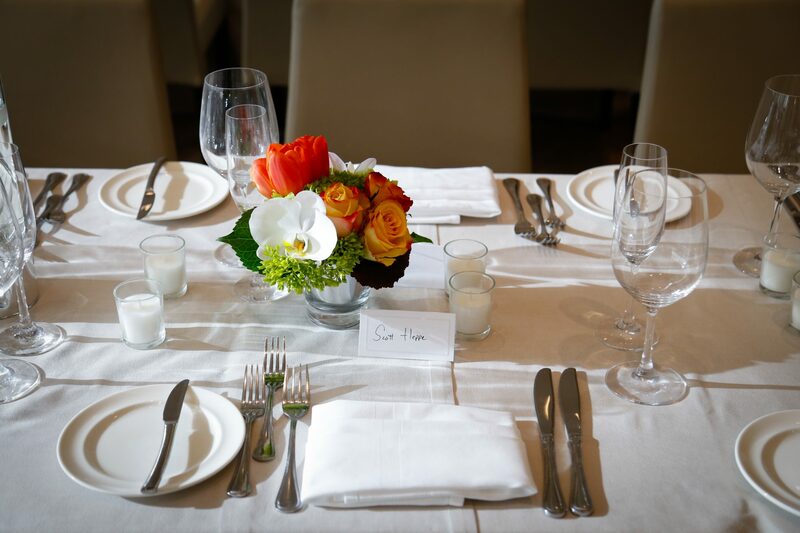 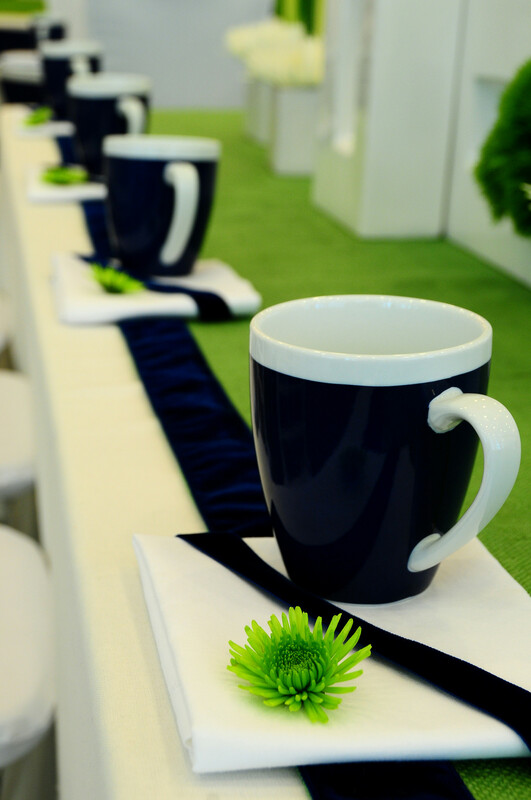 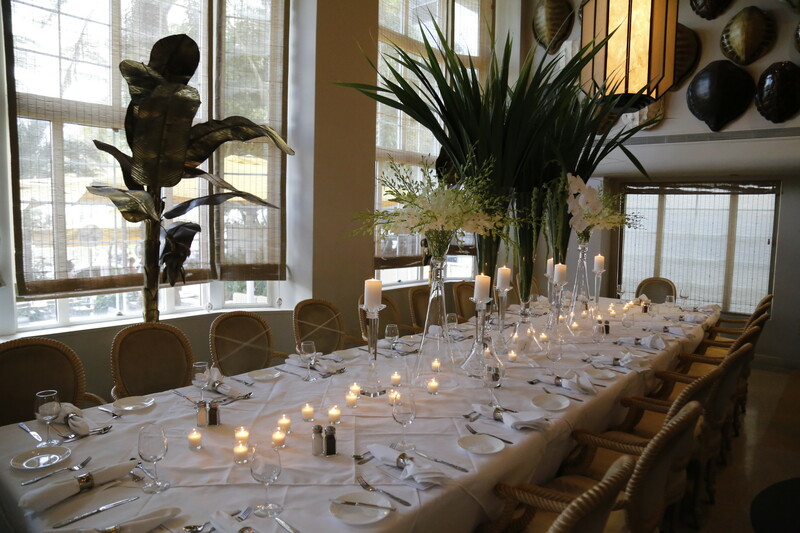 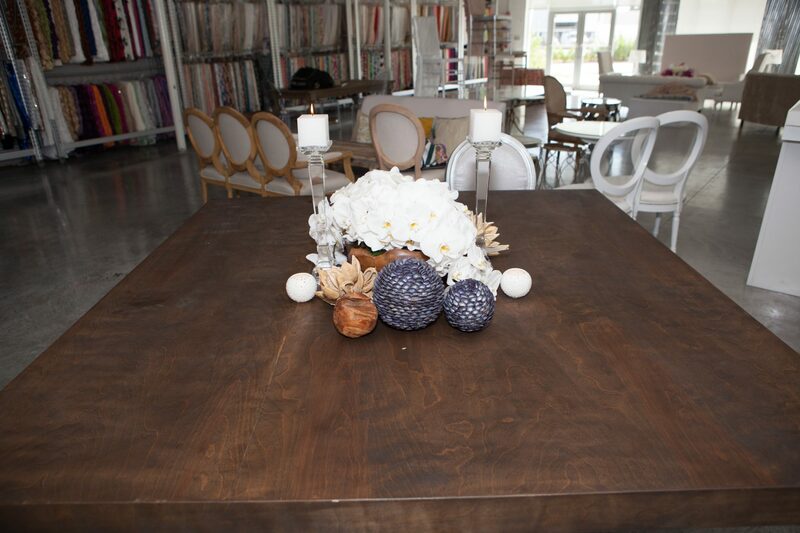 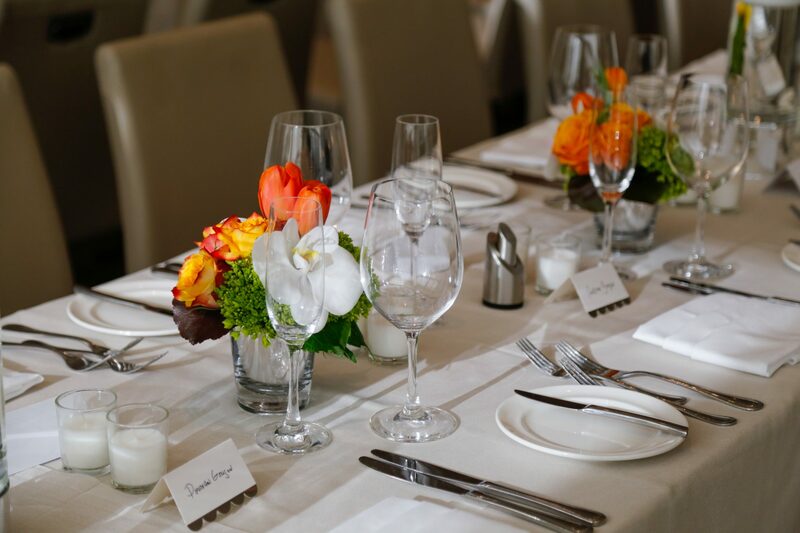 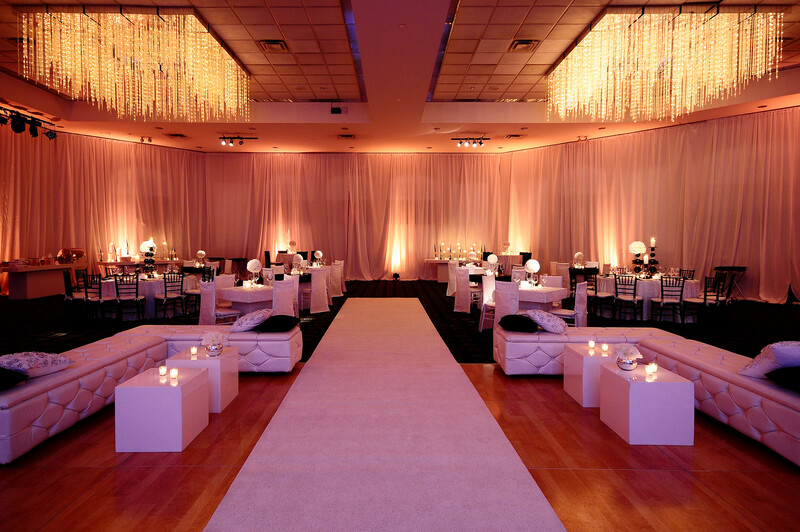 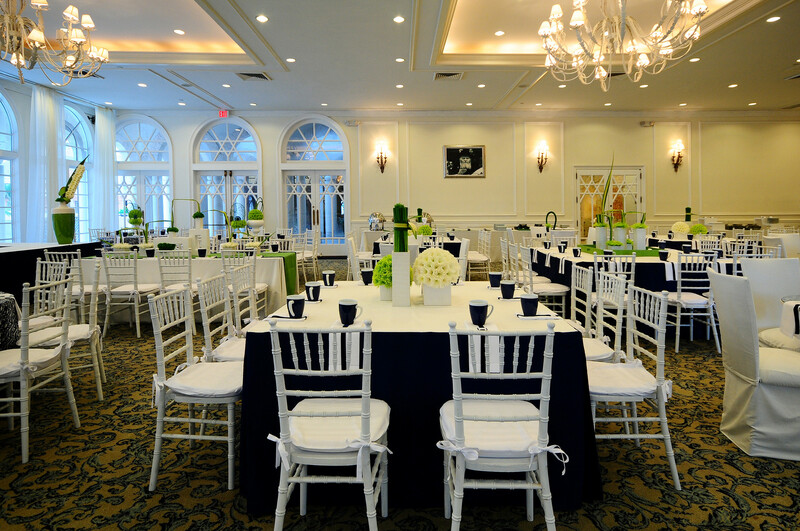 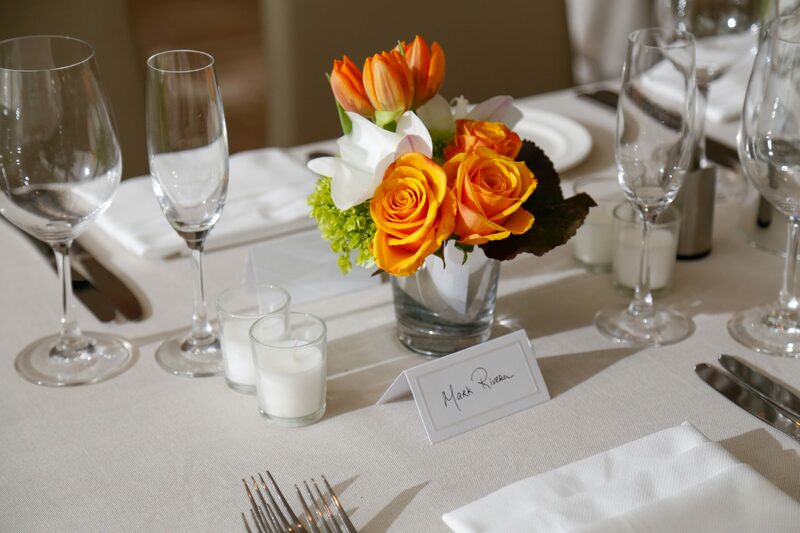 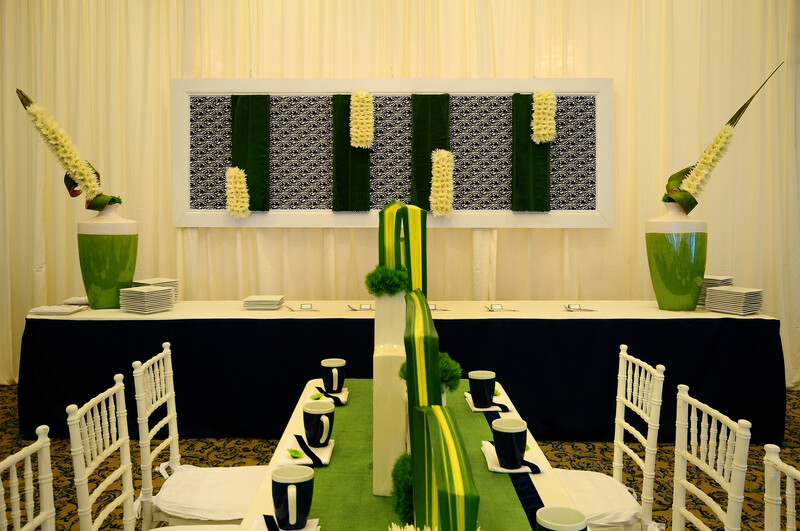 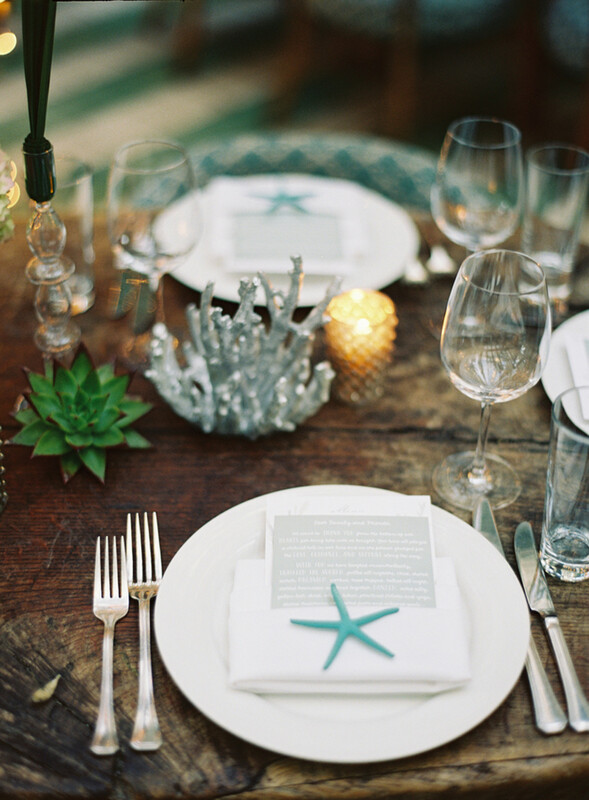 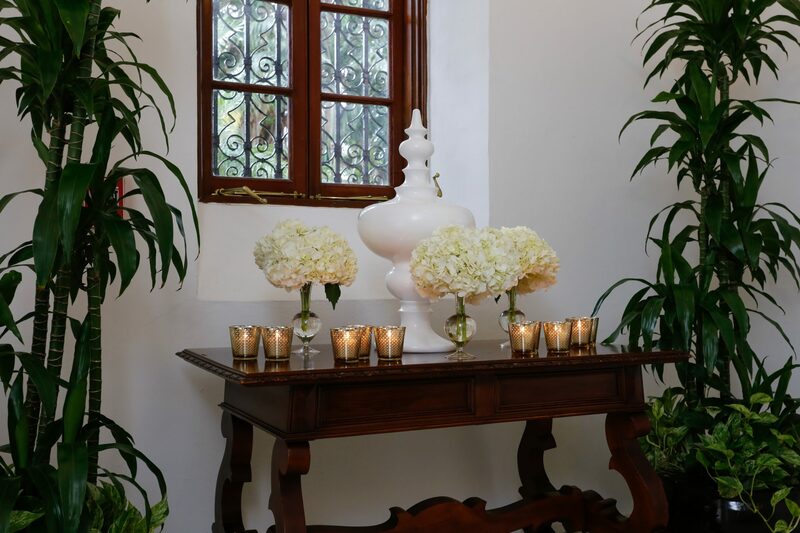 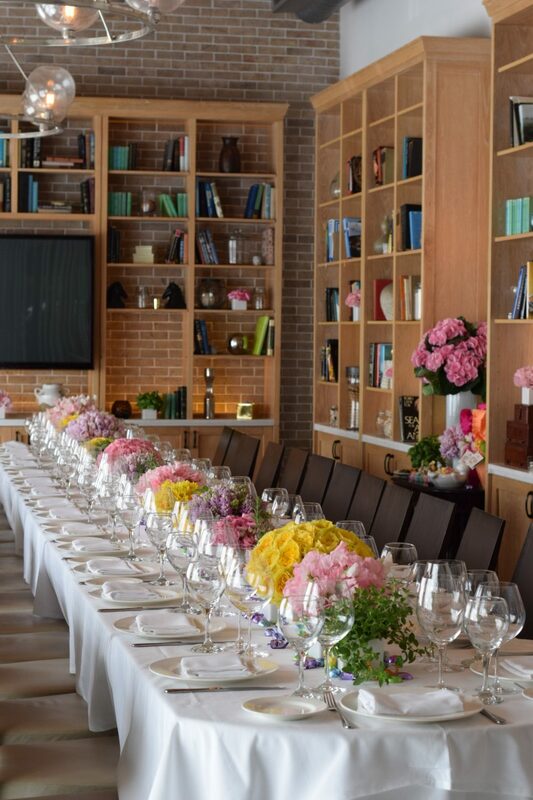 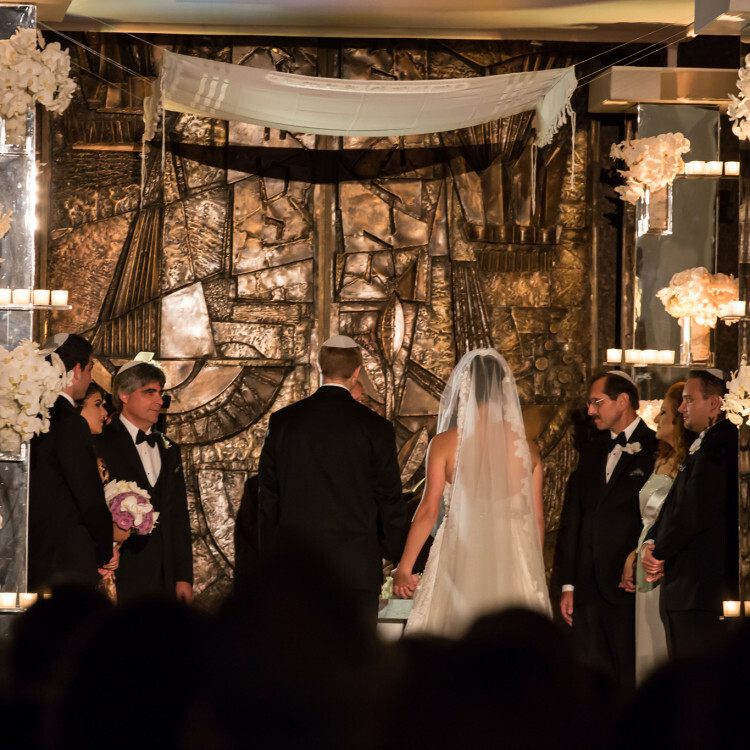 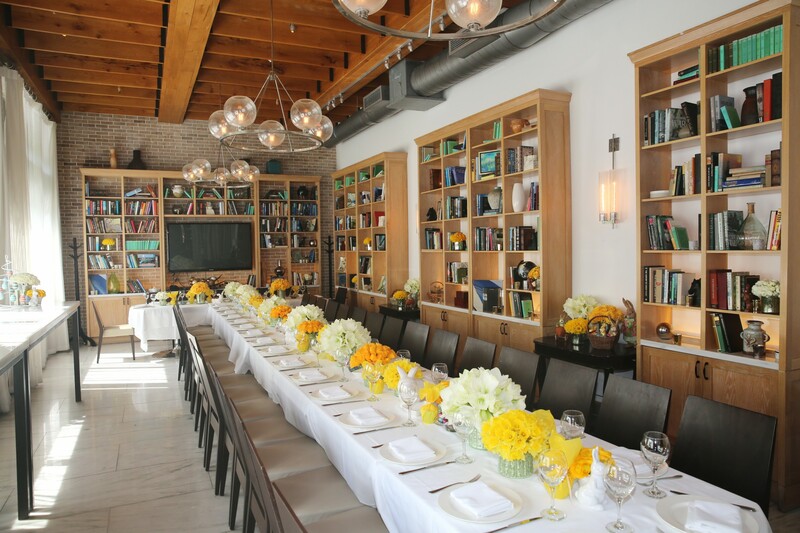 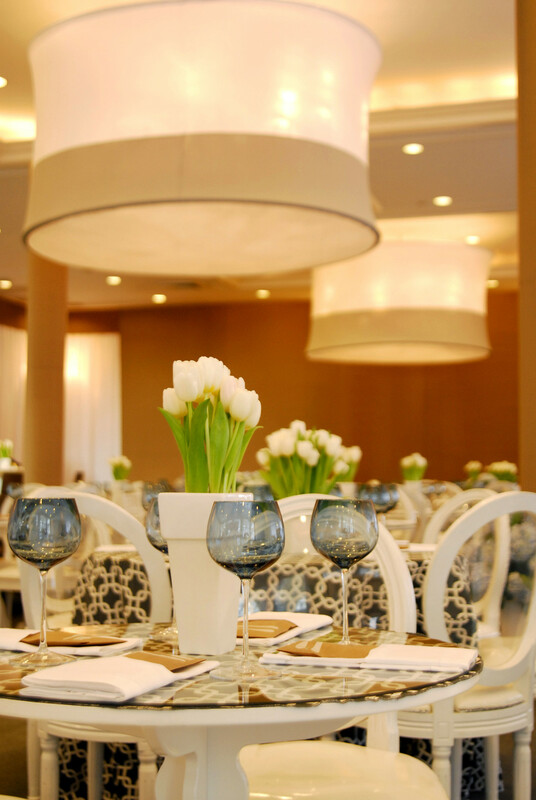 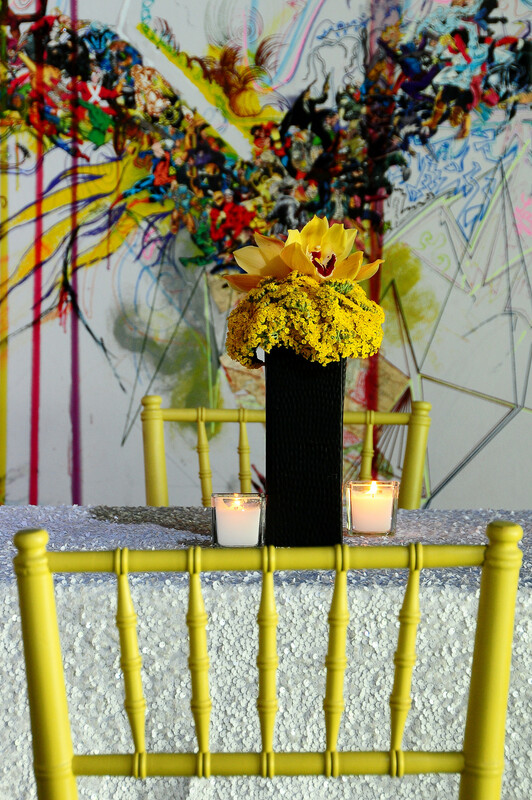 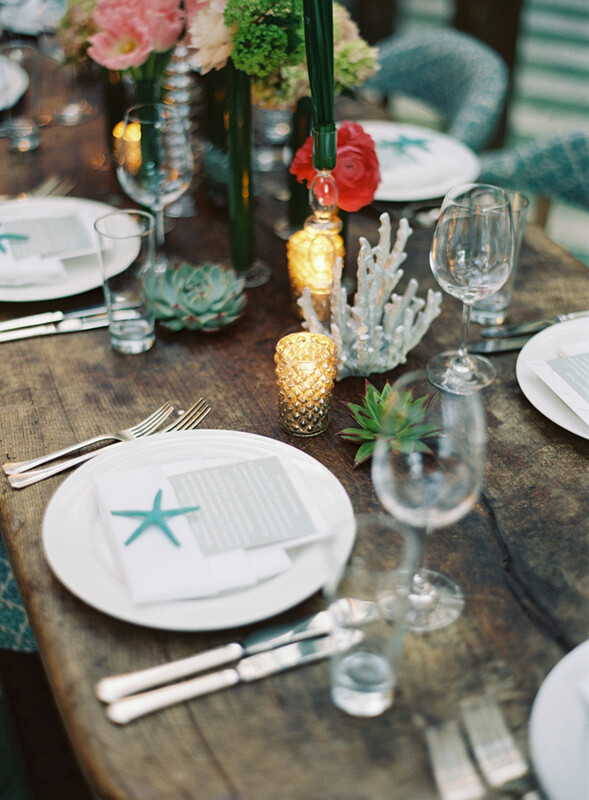 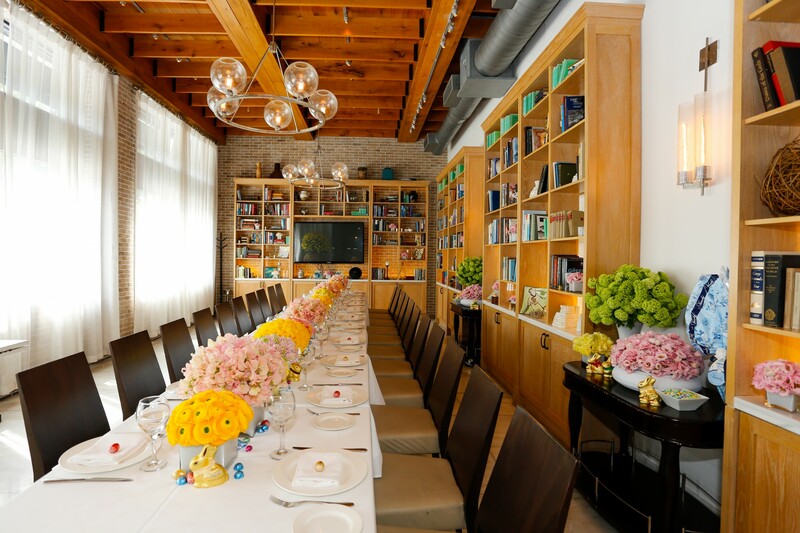 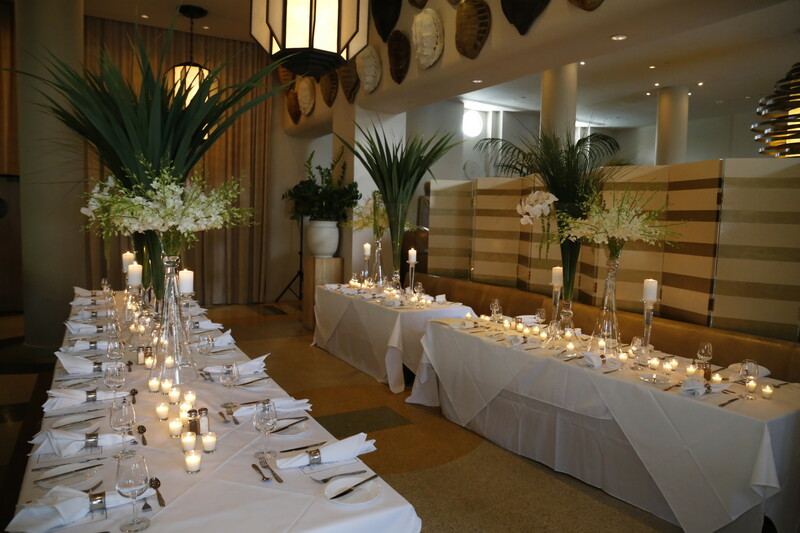 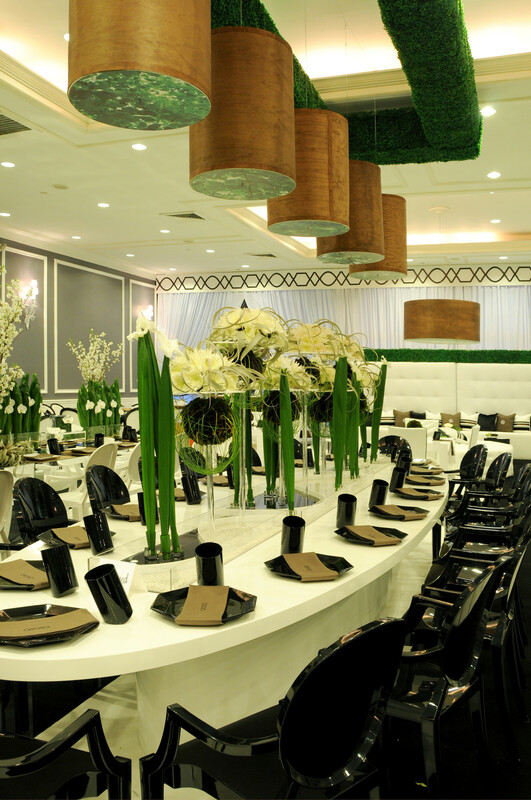 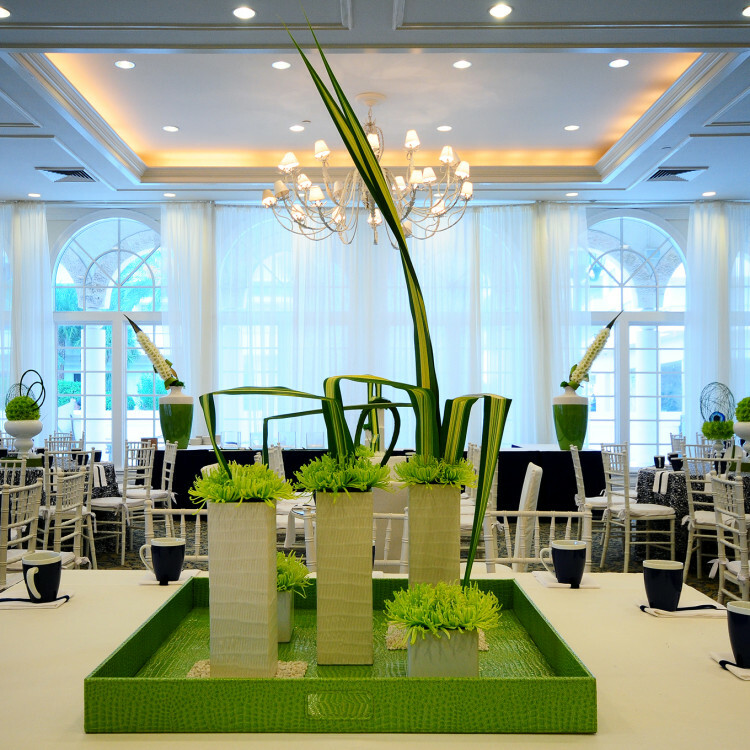 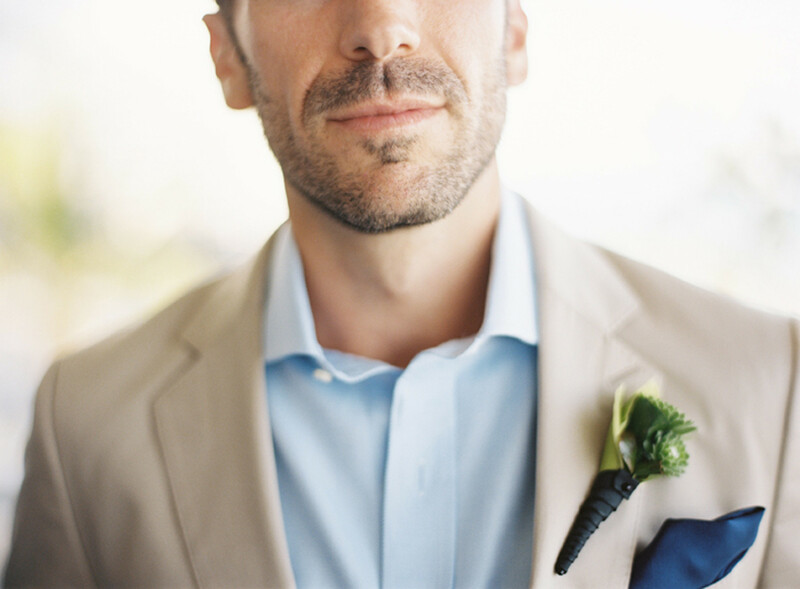 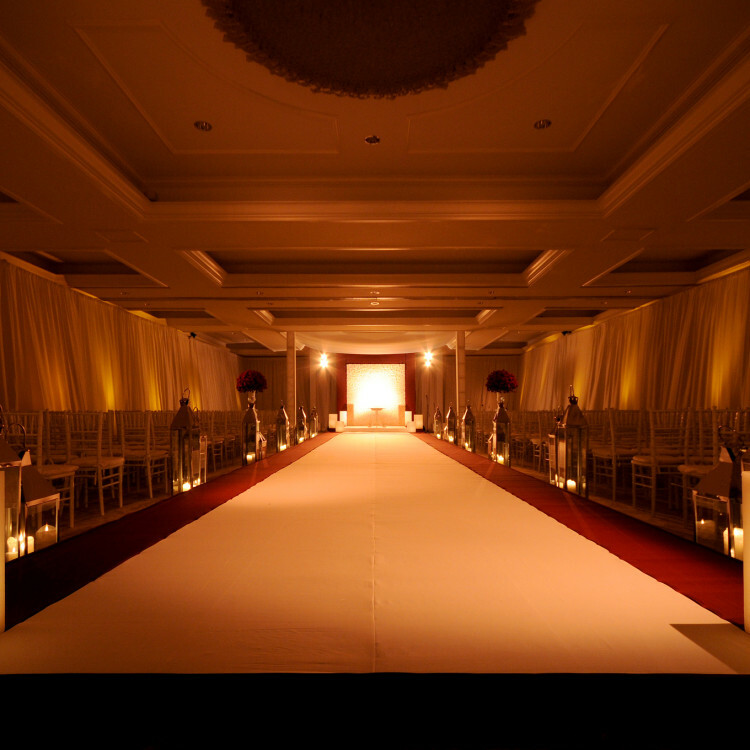 Schedule an introductory meeting to discuss the details of your unforgettable day. 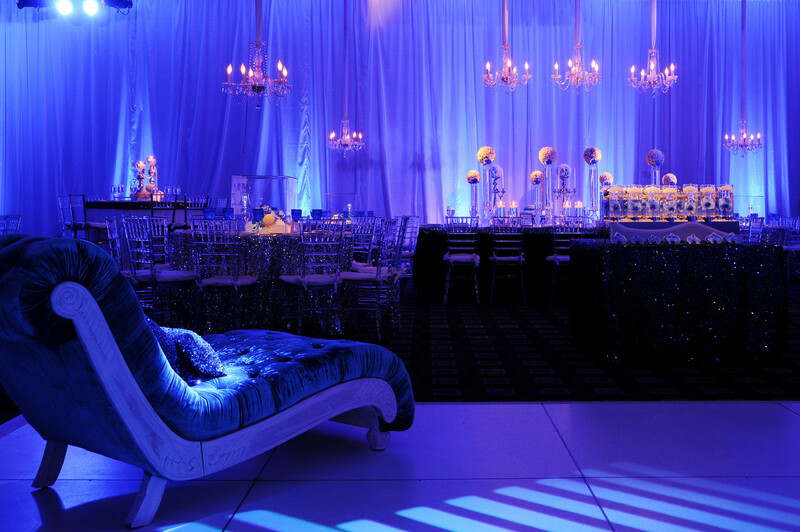 Together we can make your dream a reality. 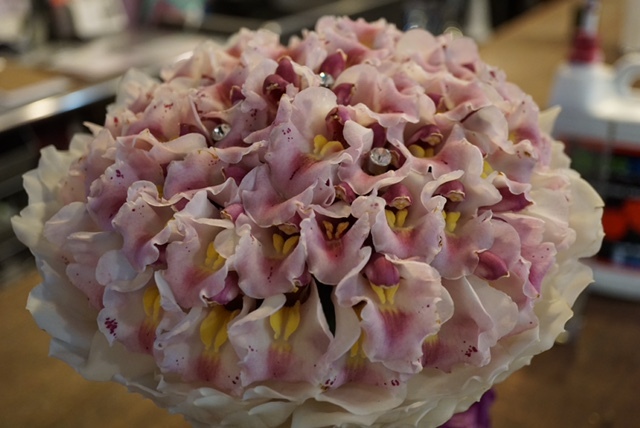 Congratulations on your engagement! 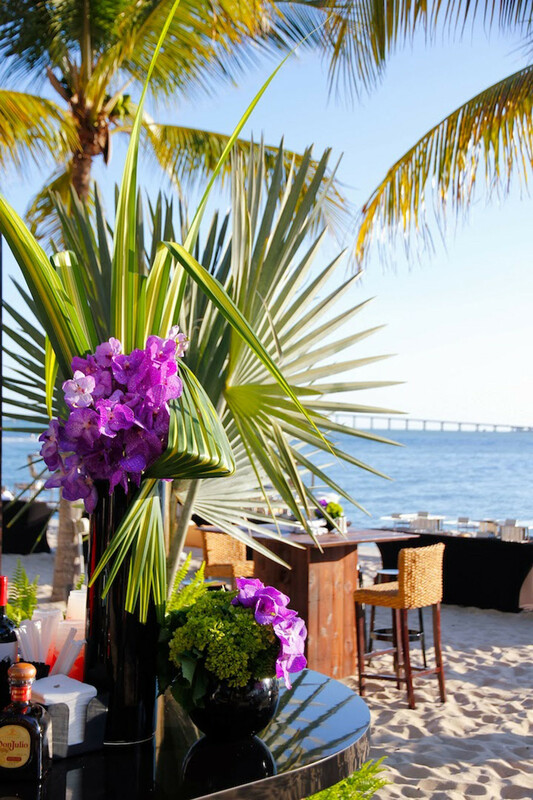 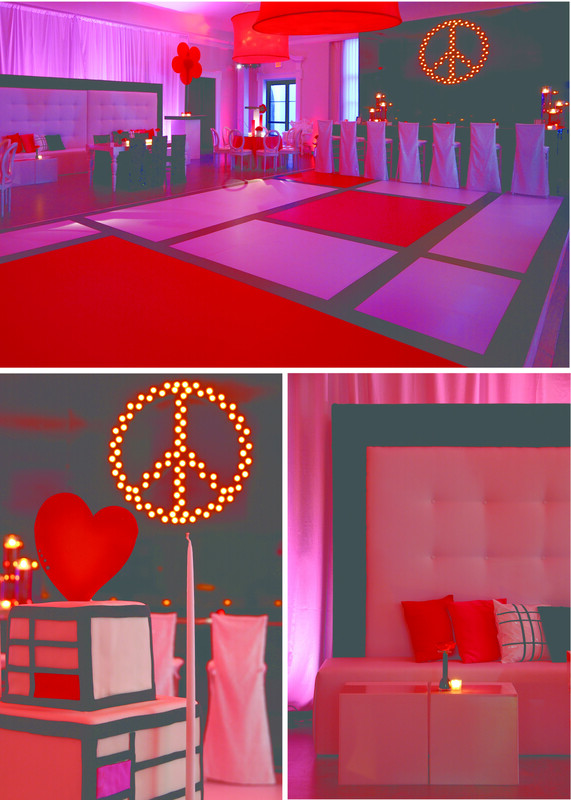 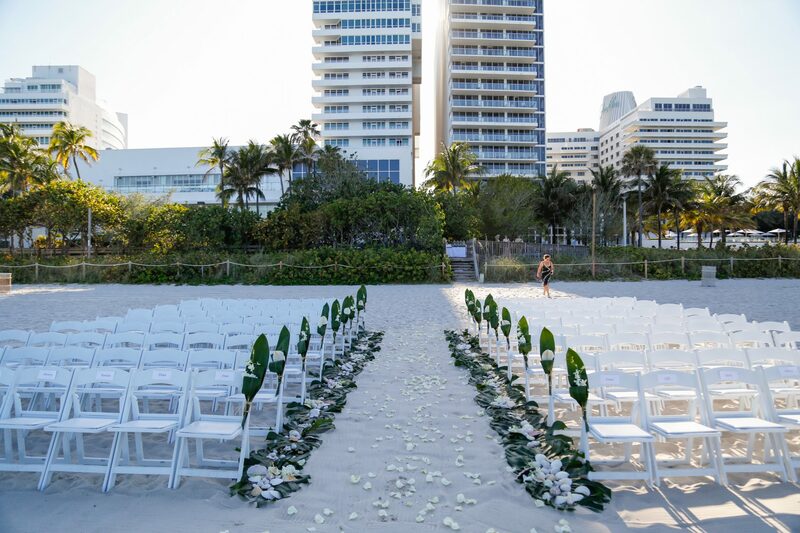 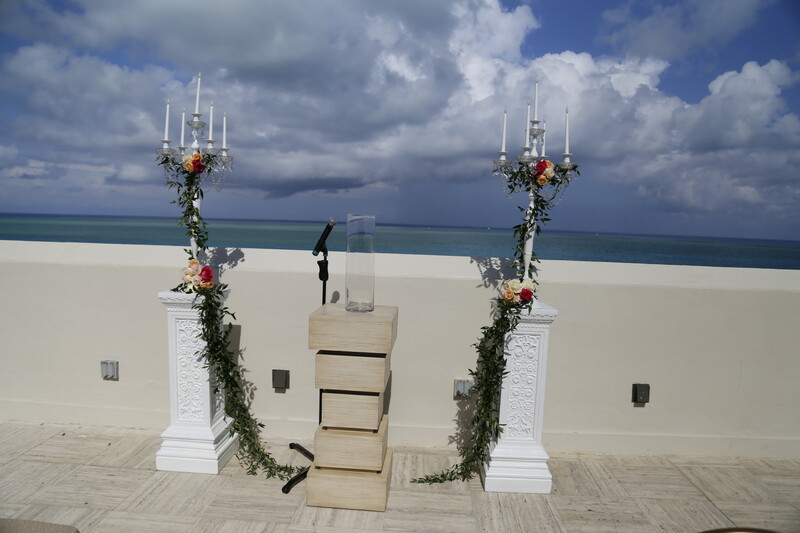 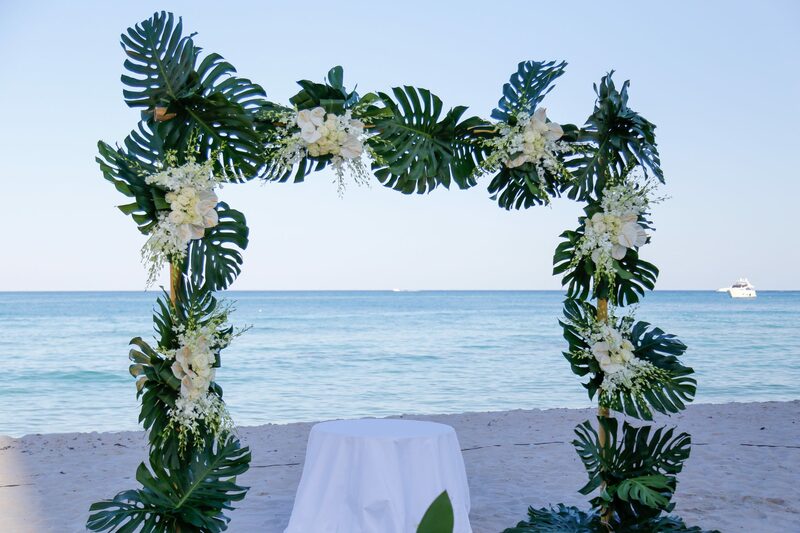 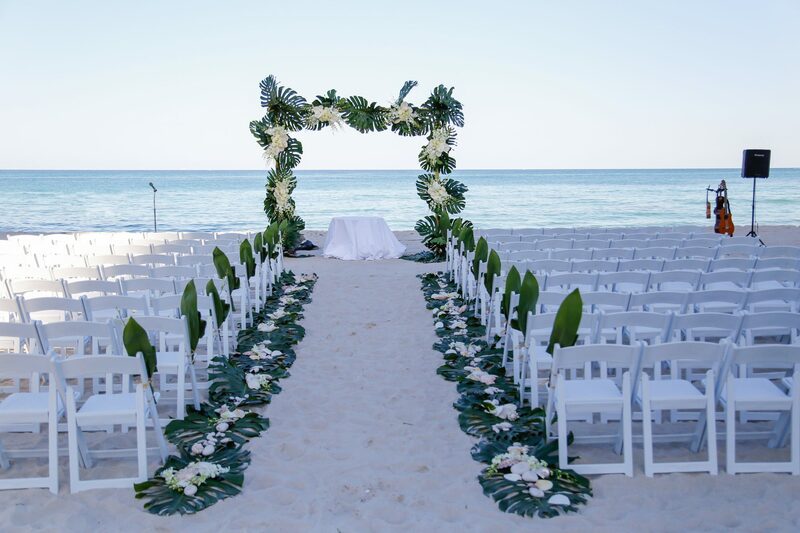 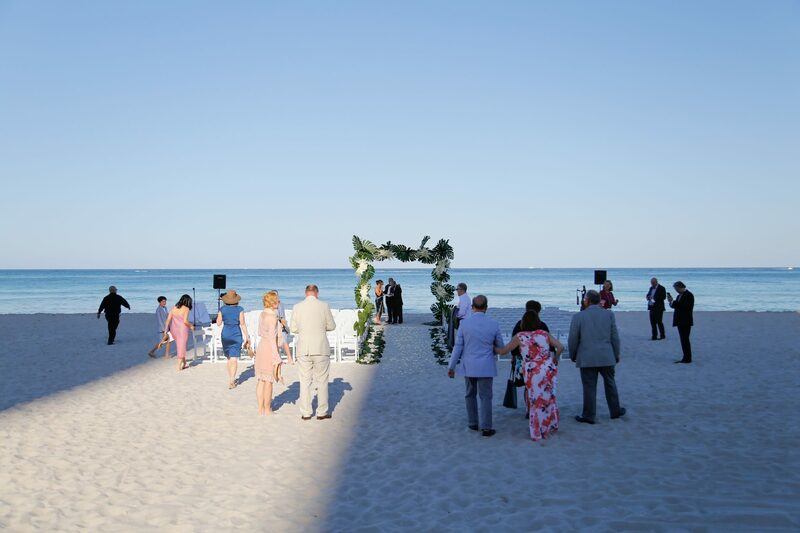 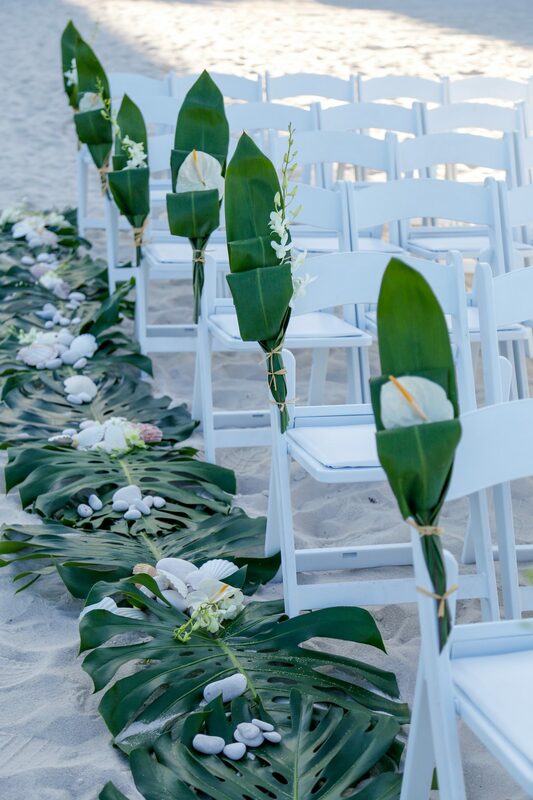 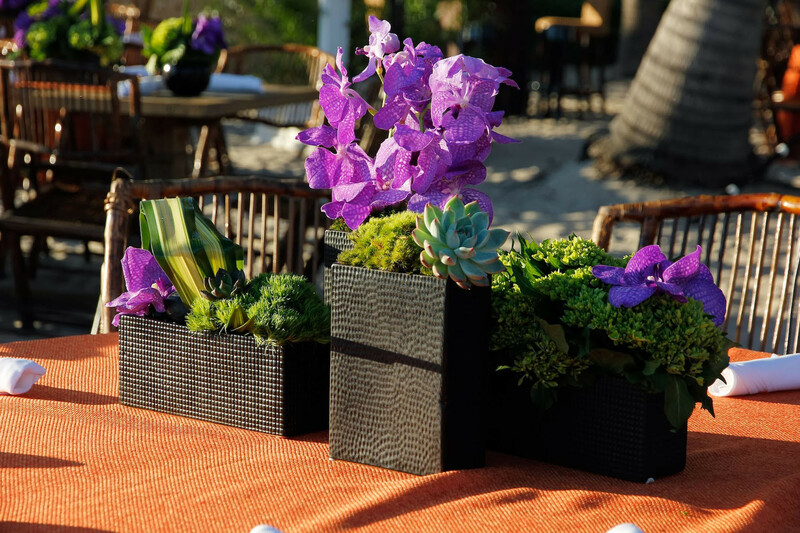 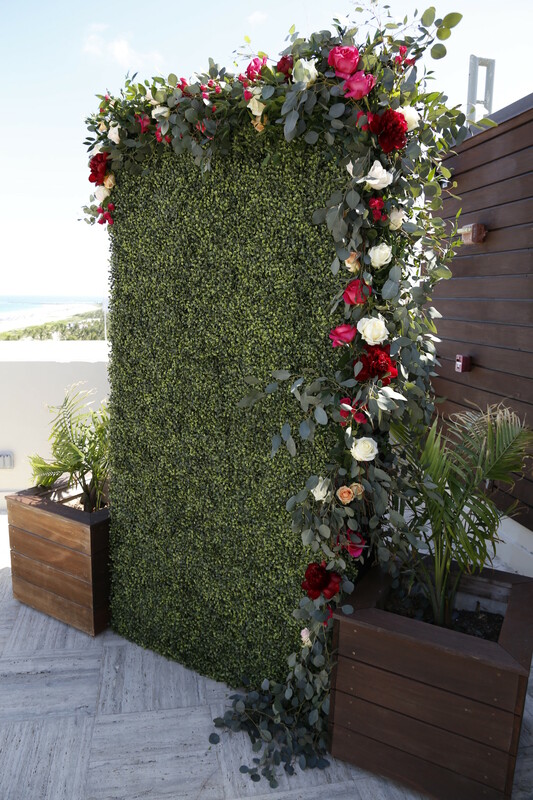 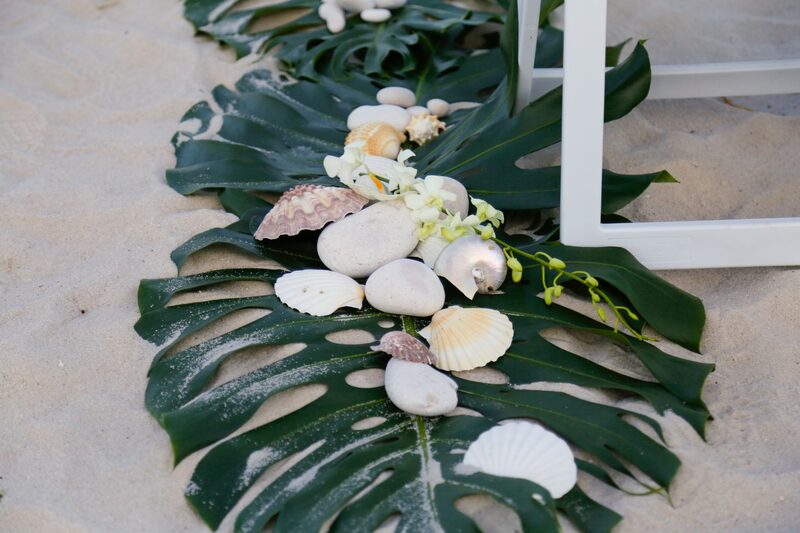 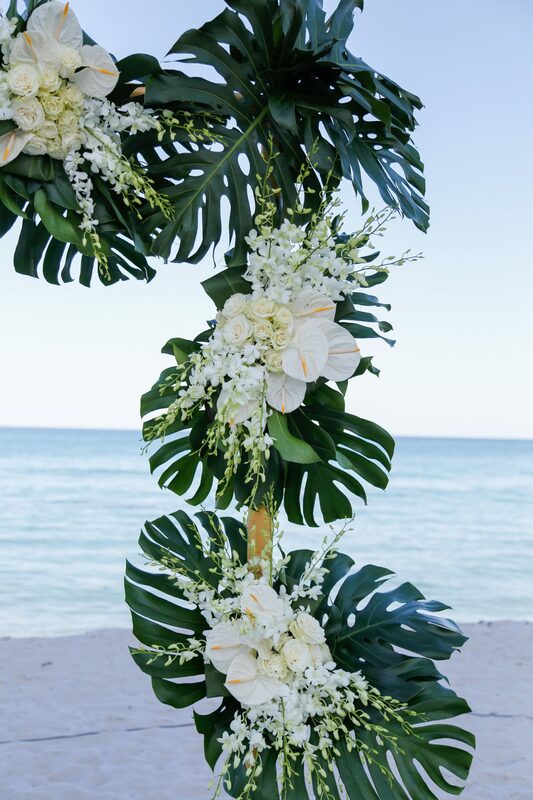 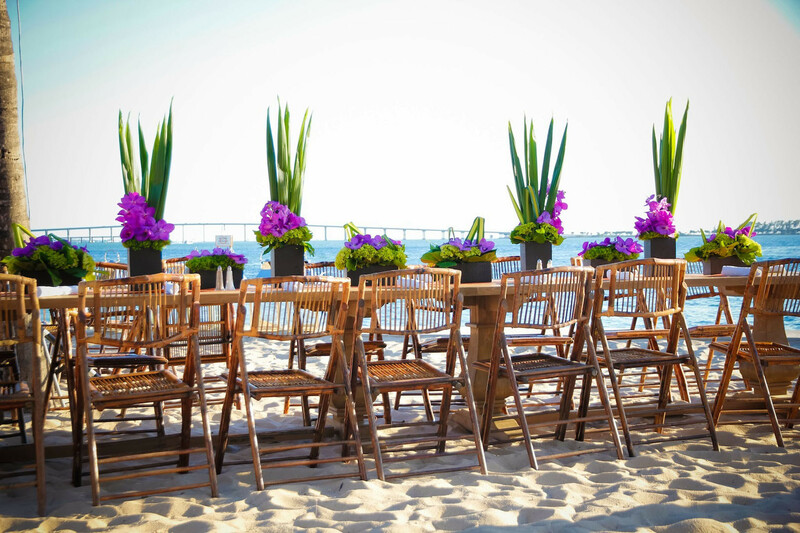 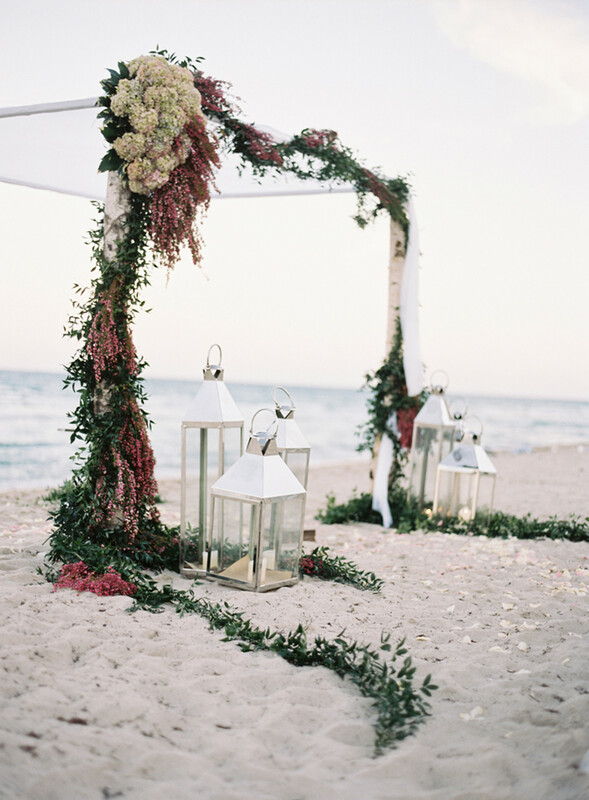 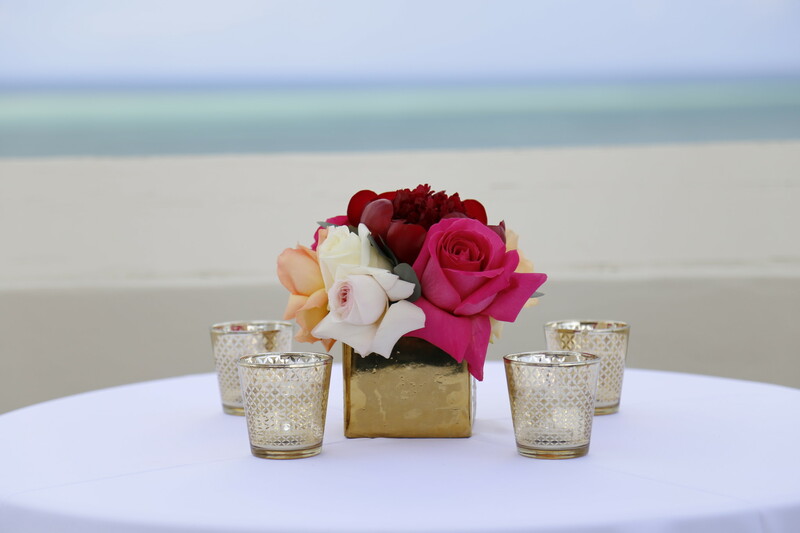 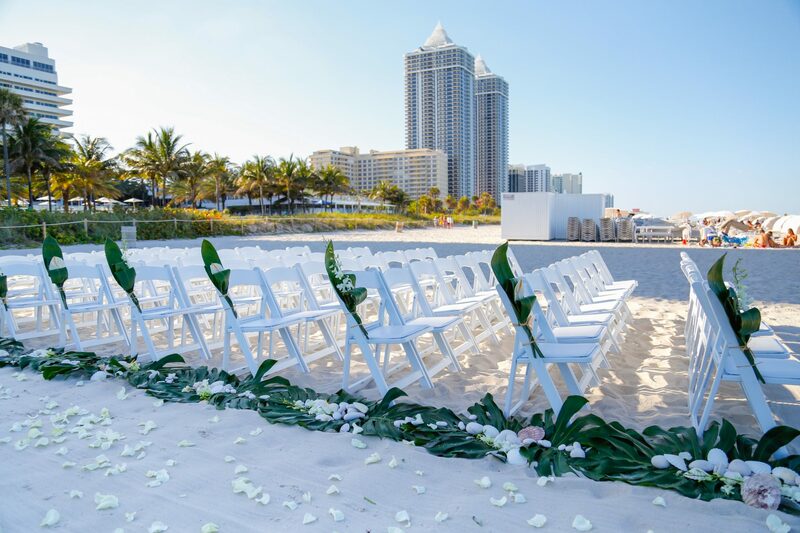 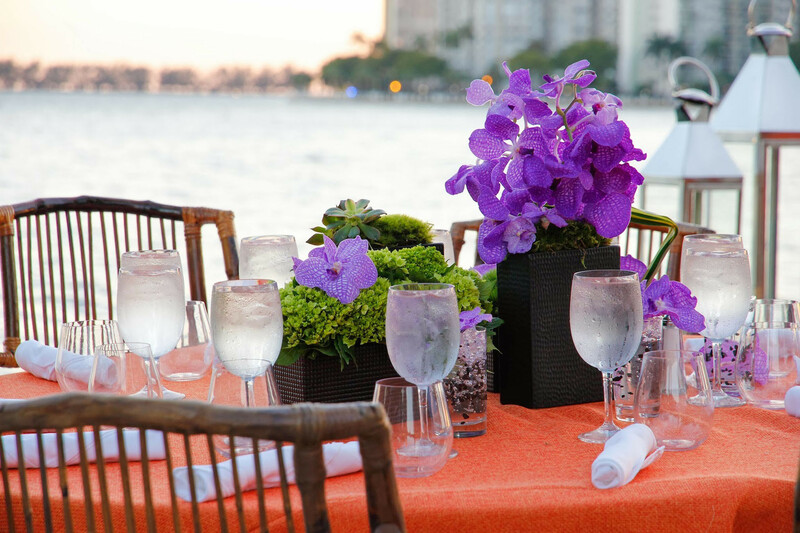 Whether you envision an intimate romance on the beach or a grand black tie affair, Pistils & Petals creates personalized event experiences that will leave lasting impressions for a lifetime to come. 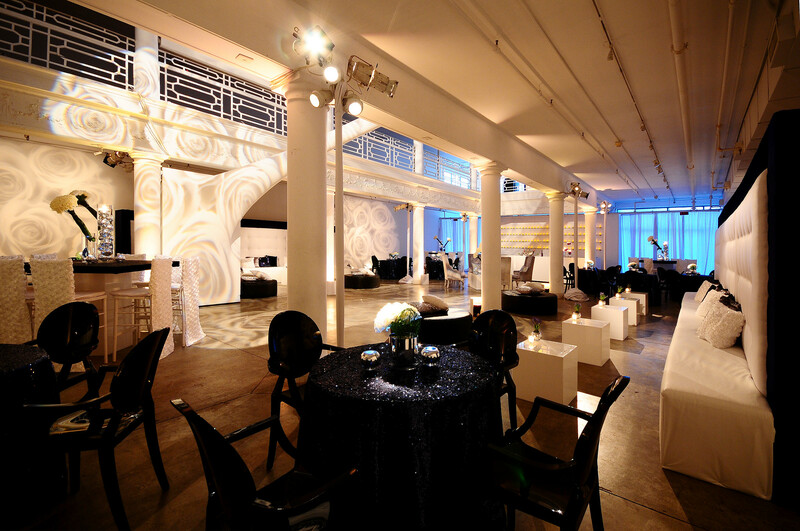 Is this a social event? 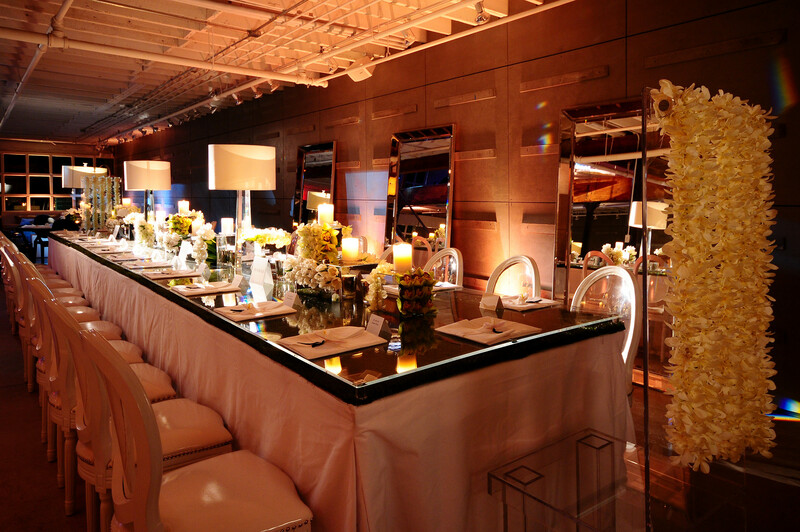 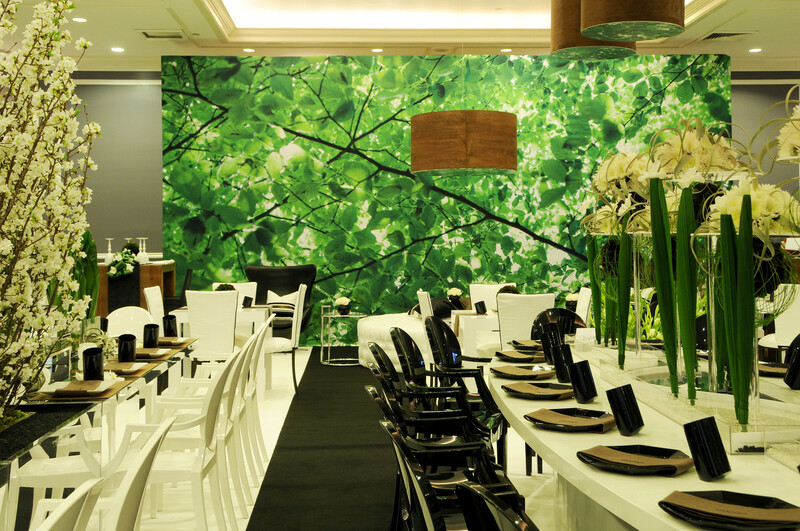 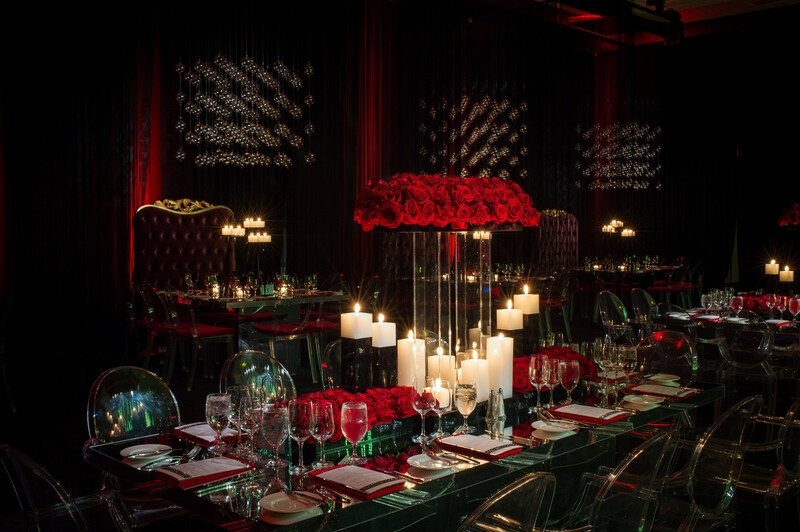 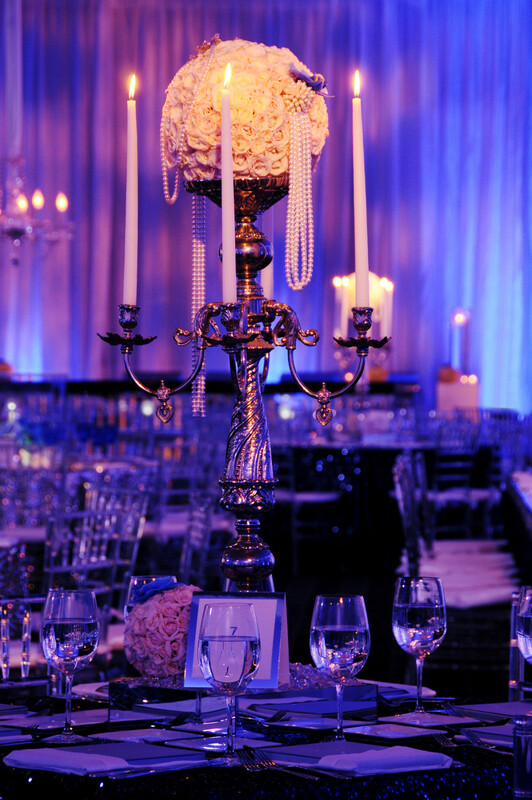 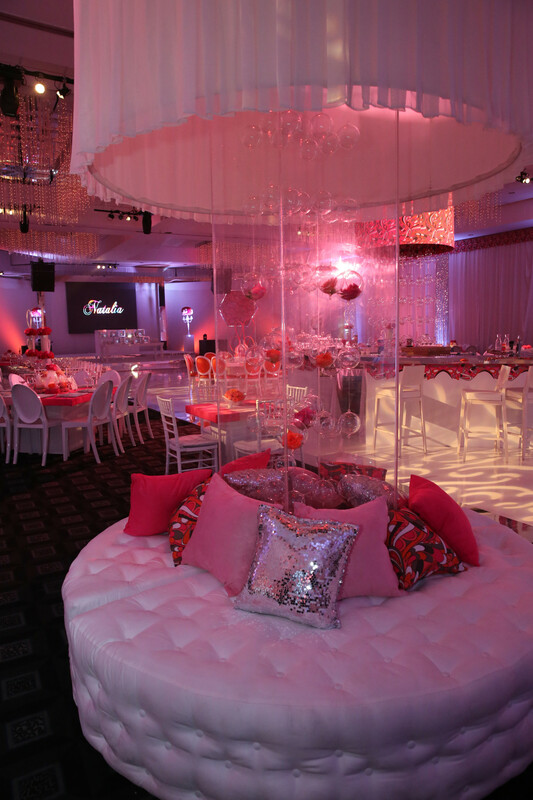 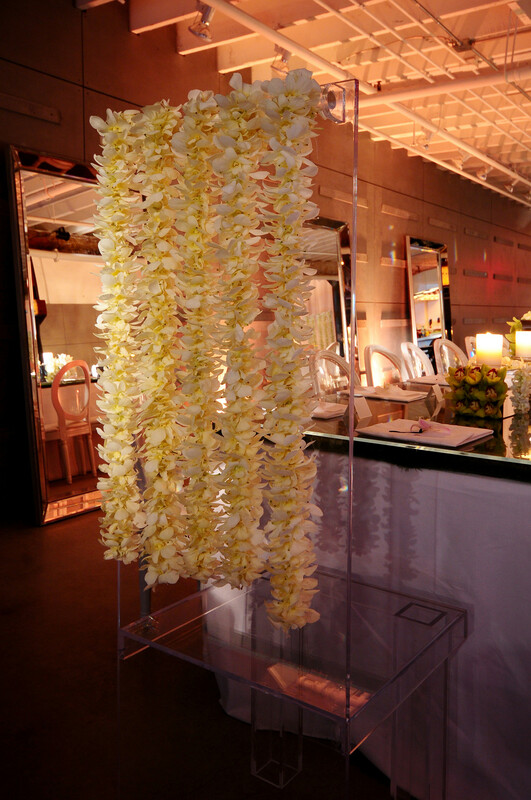 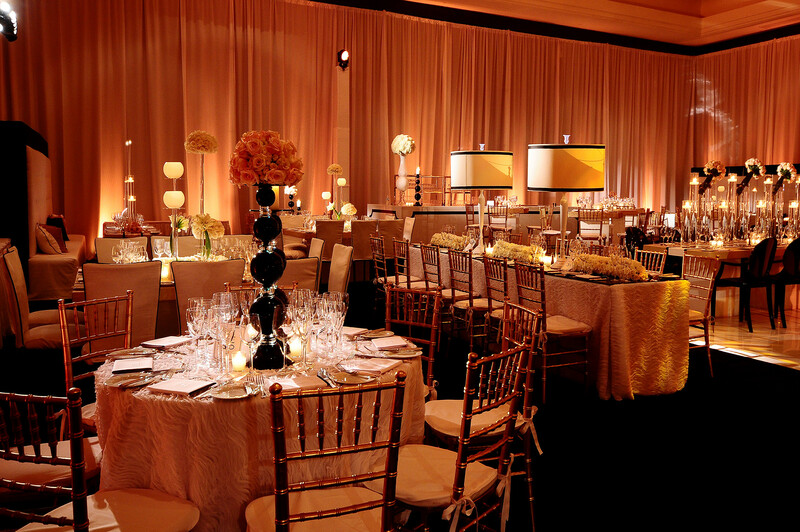 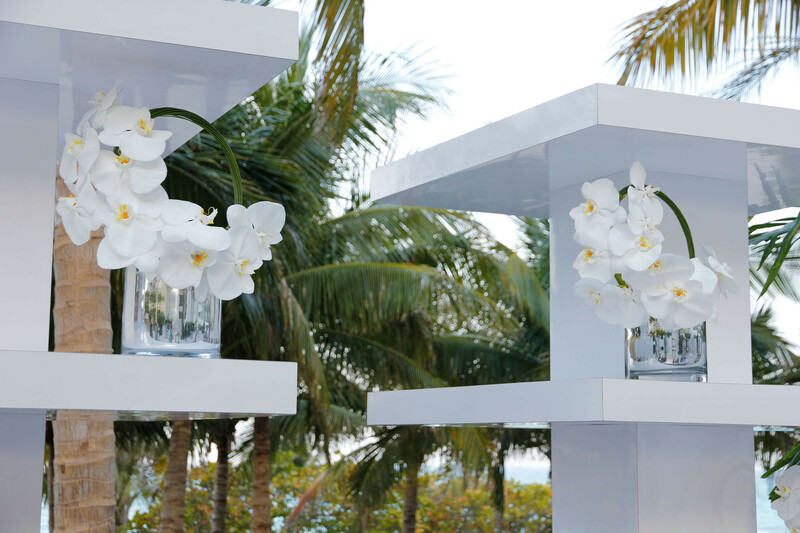 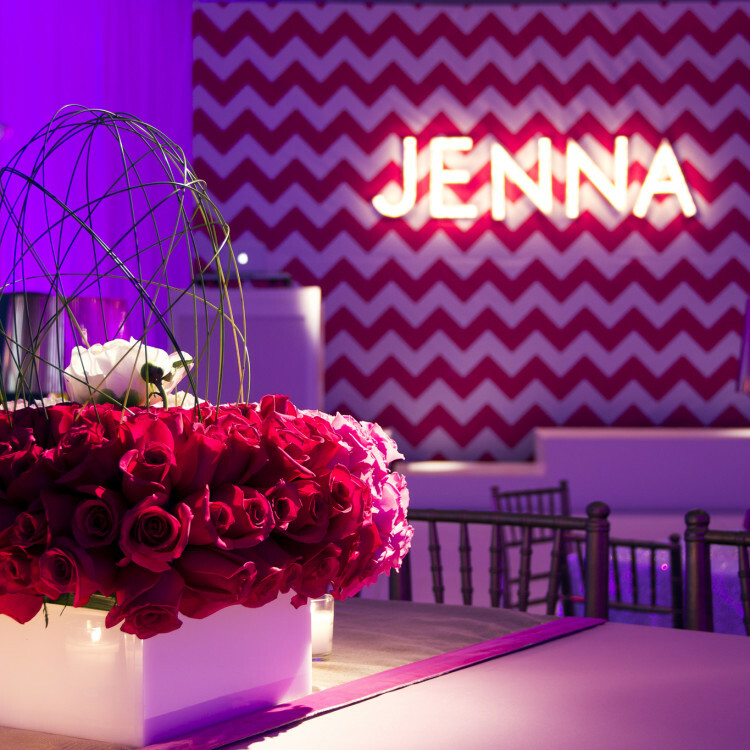 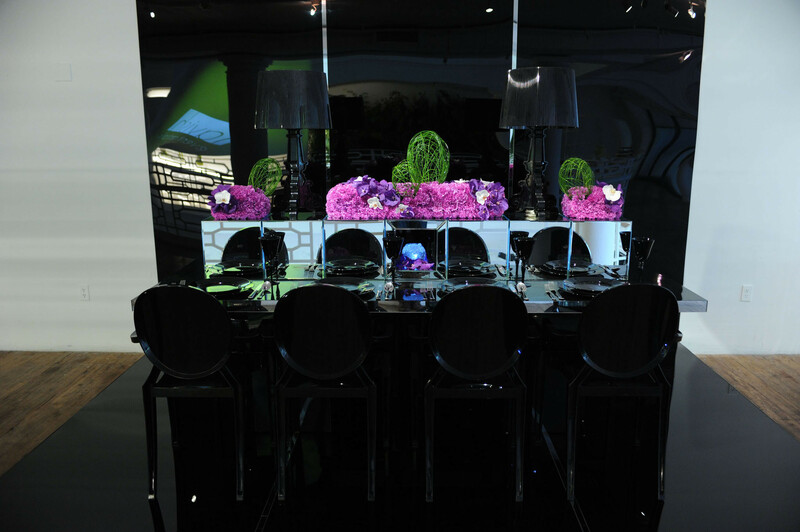 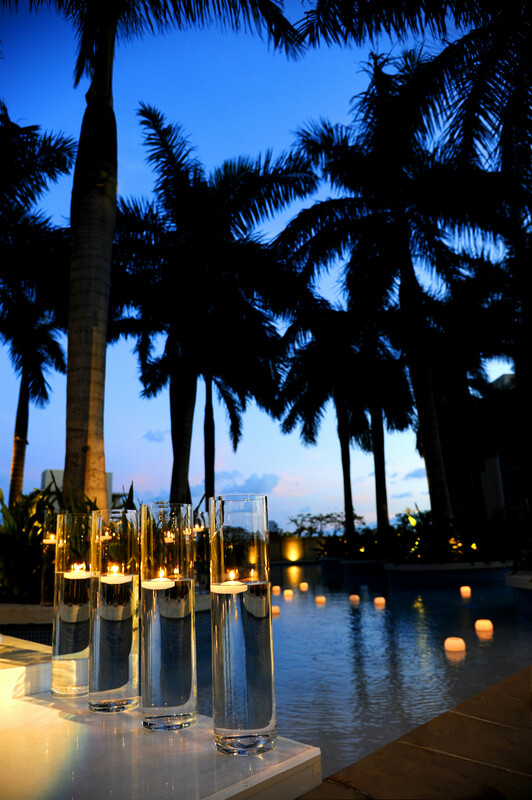 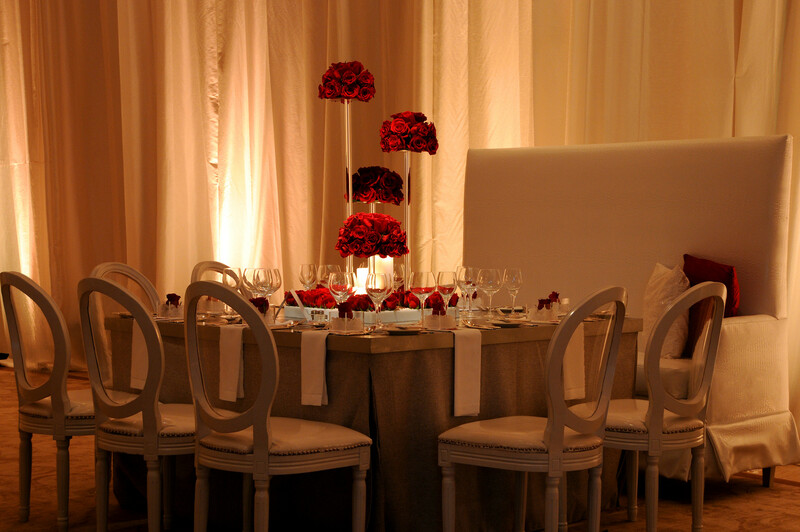 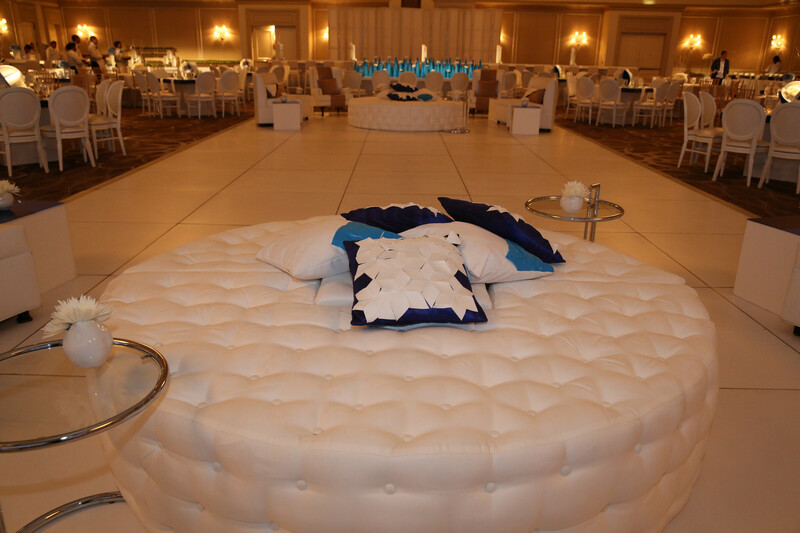 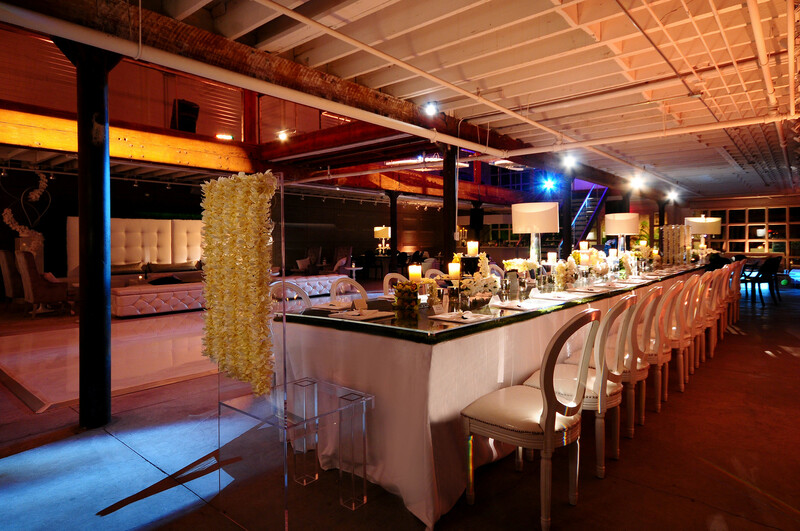 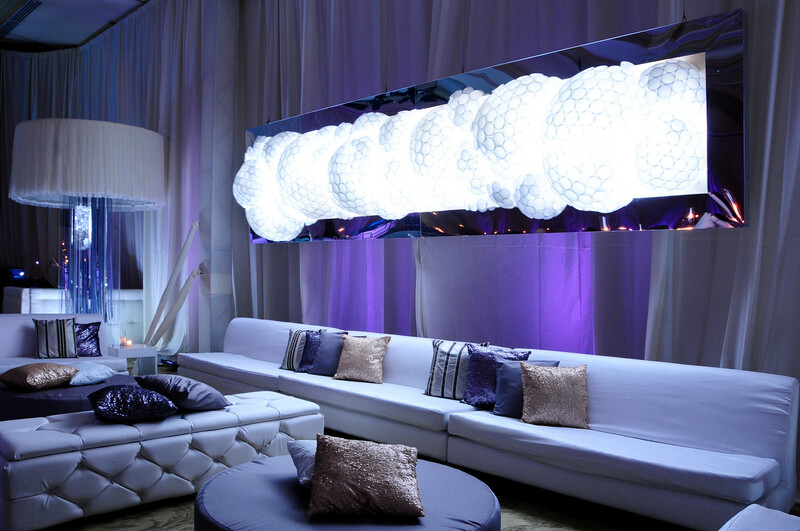 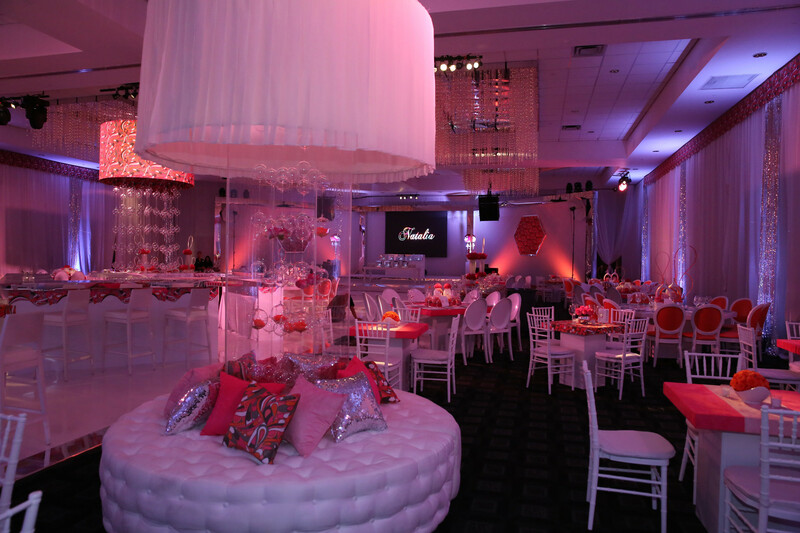 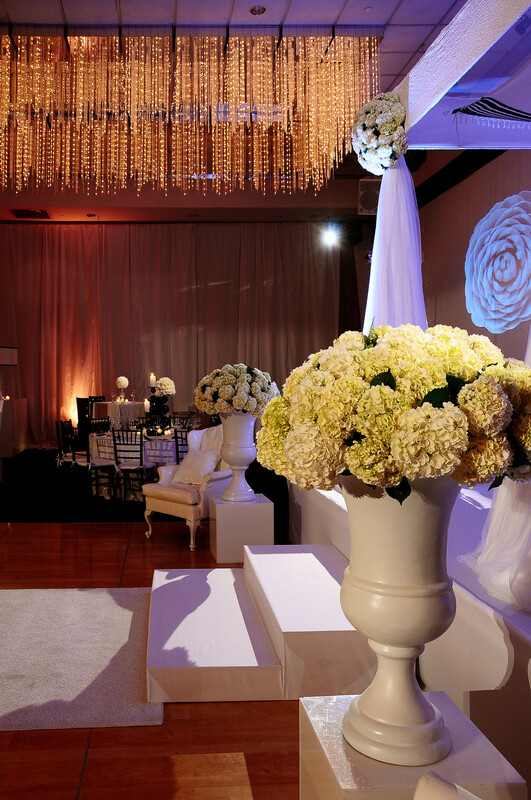 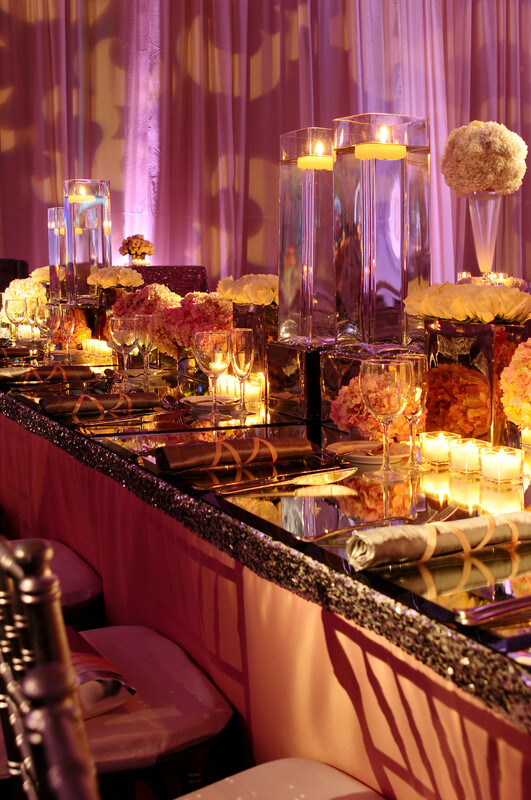 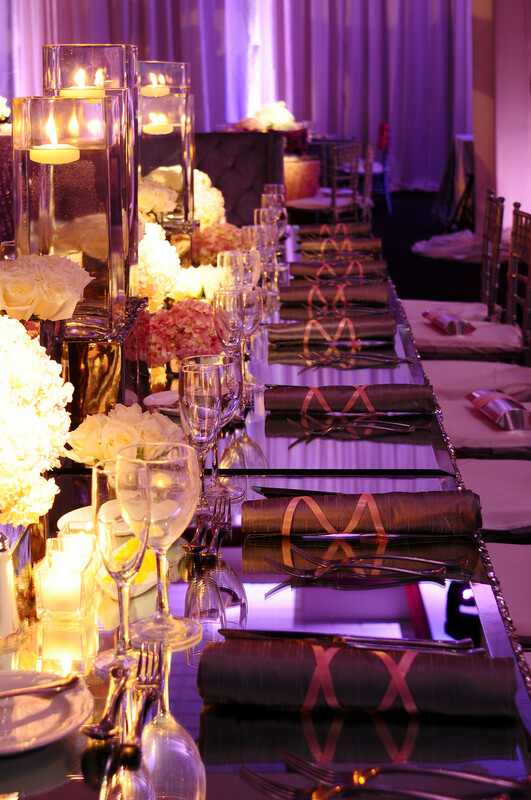 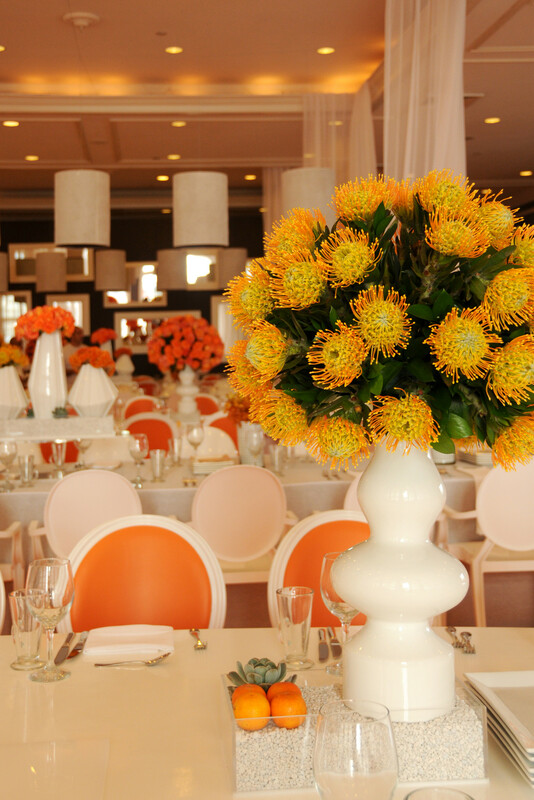 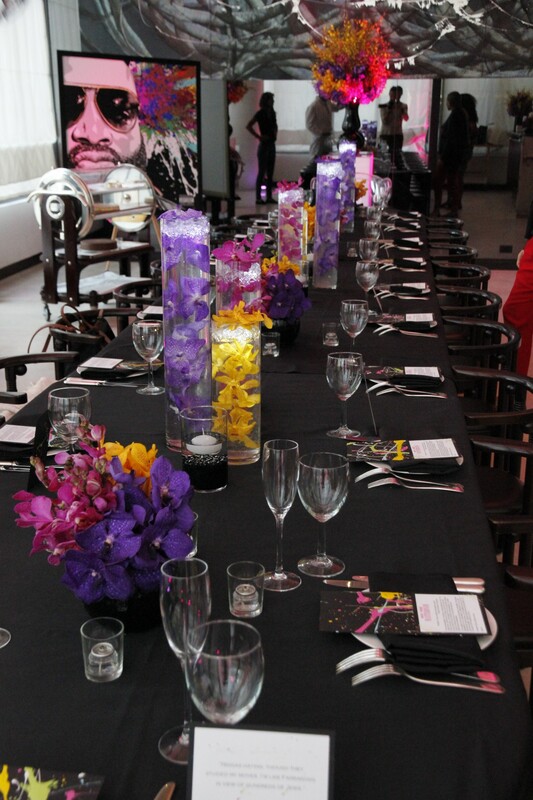 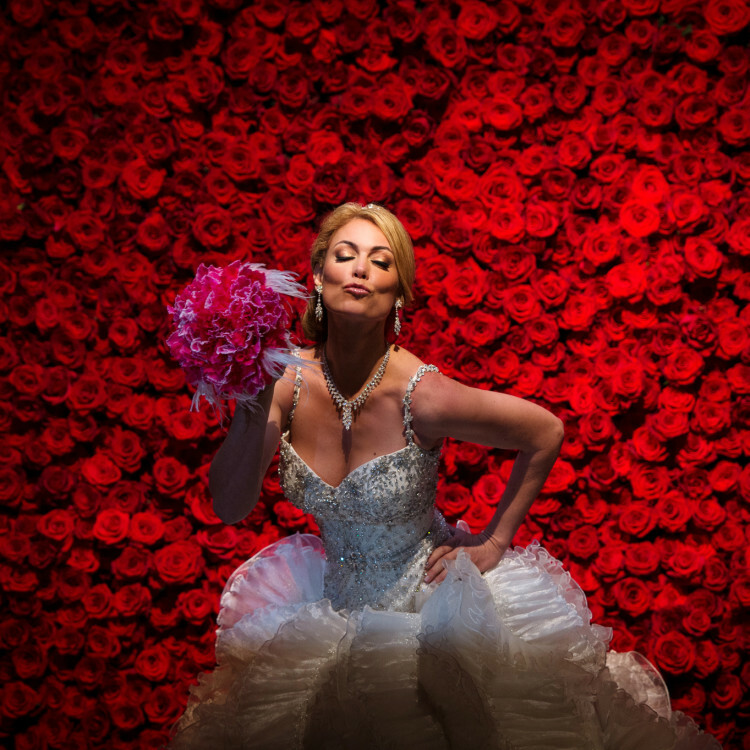 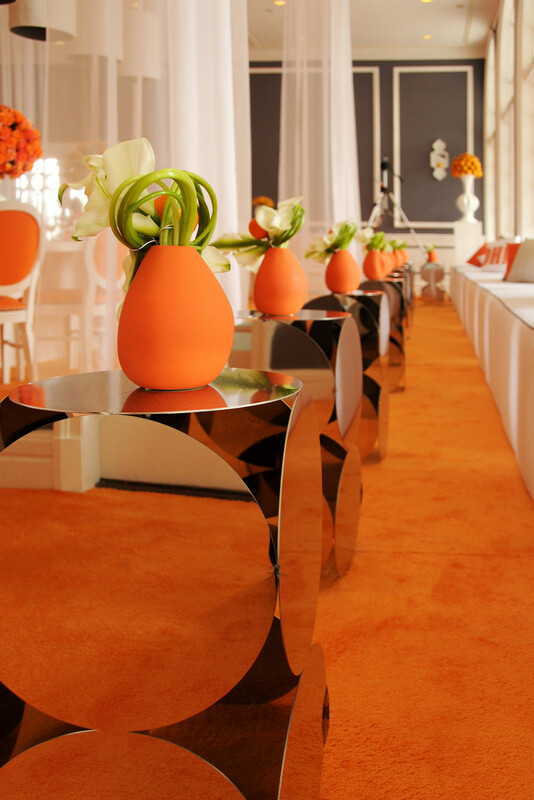 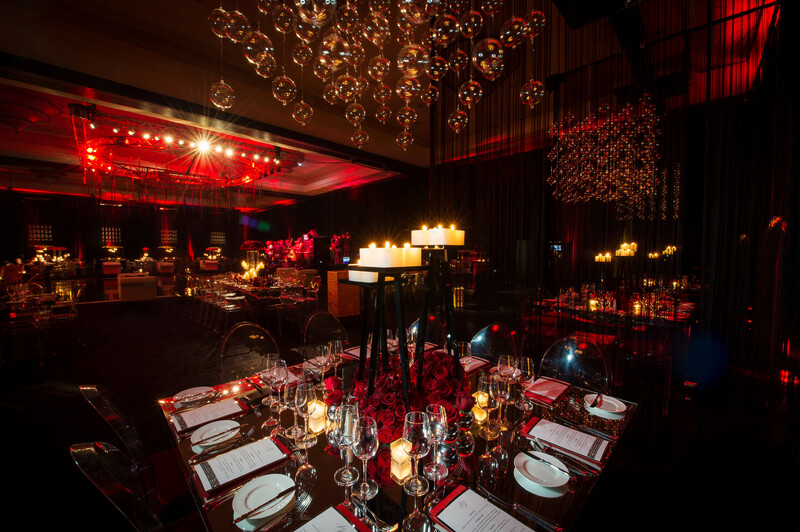 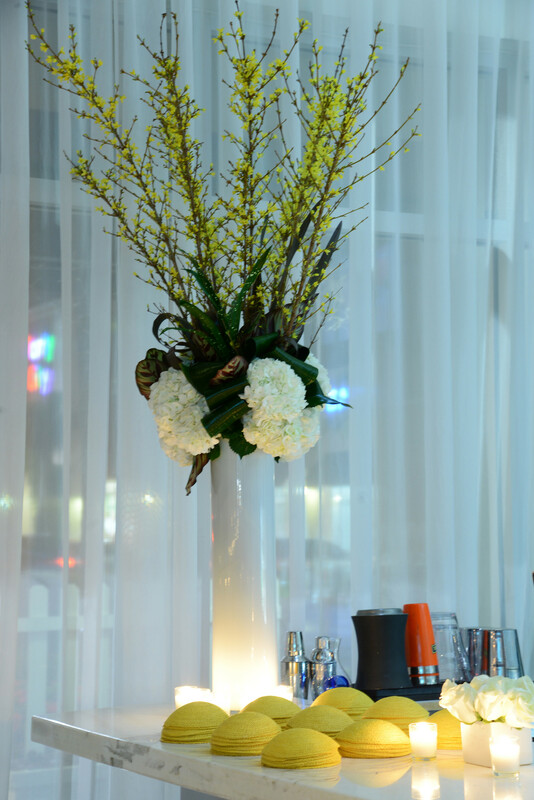 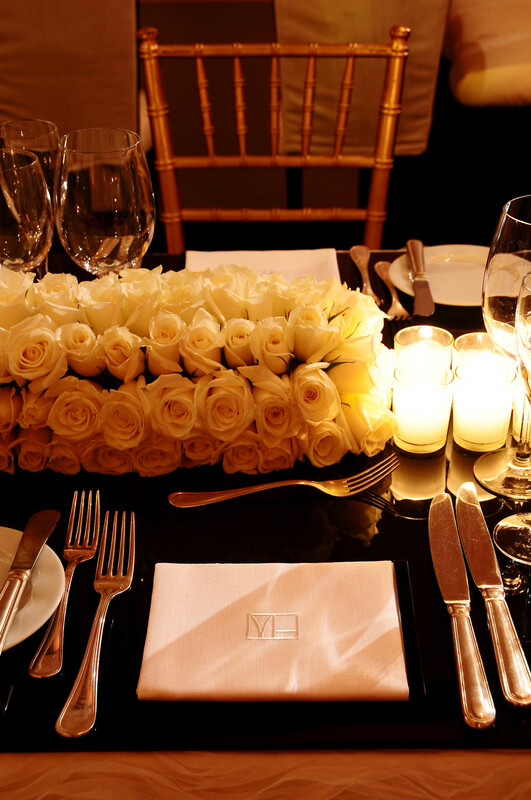 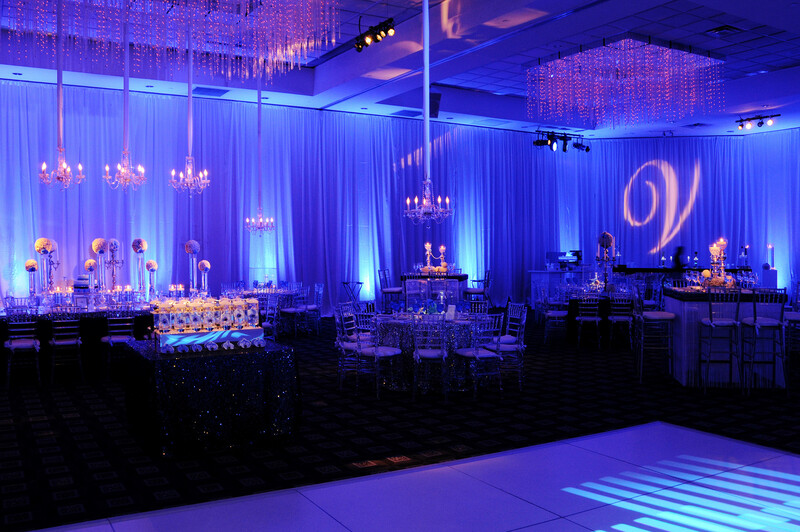 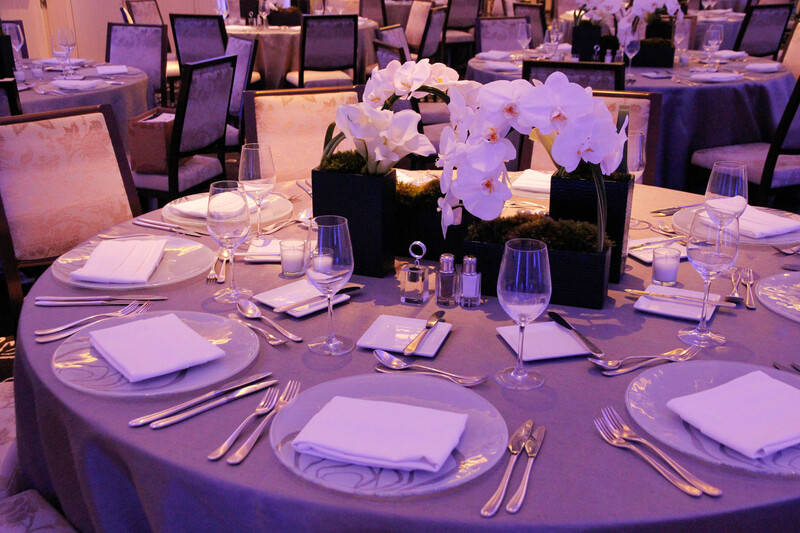 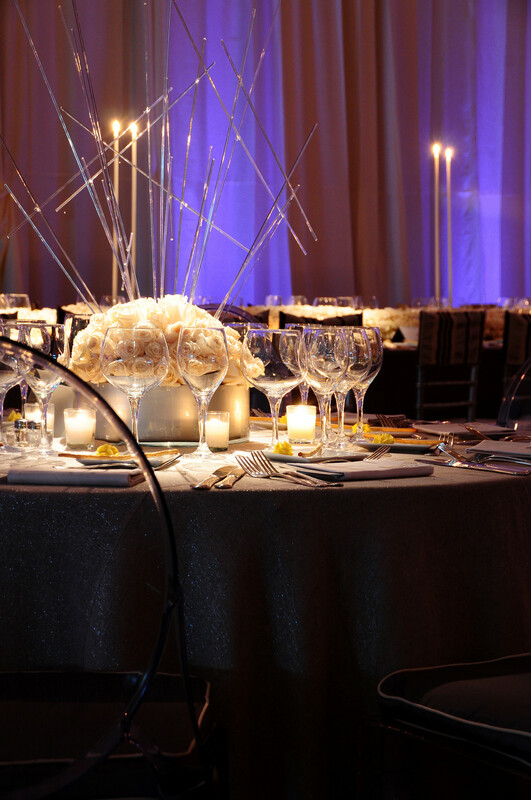 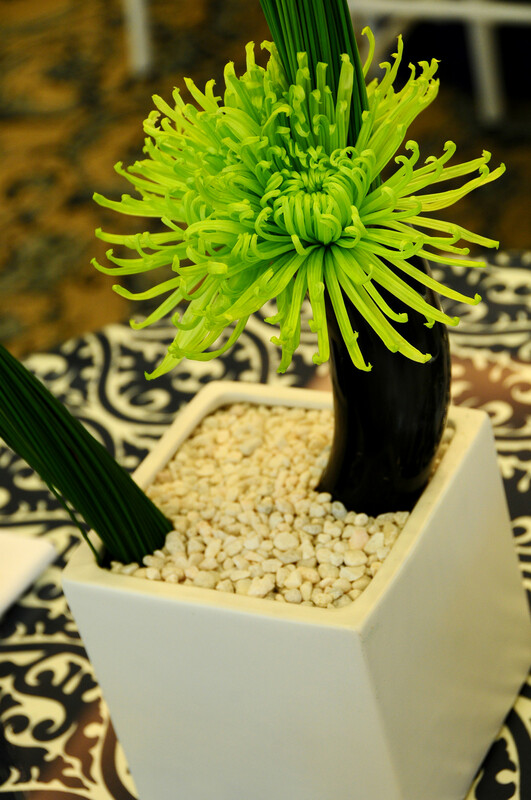 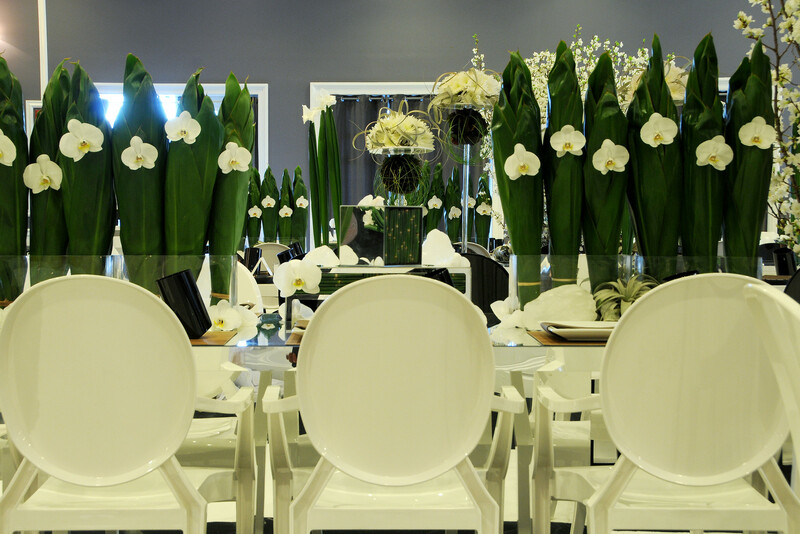 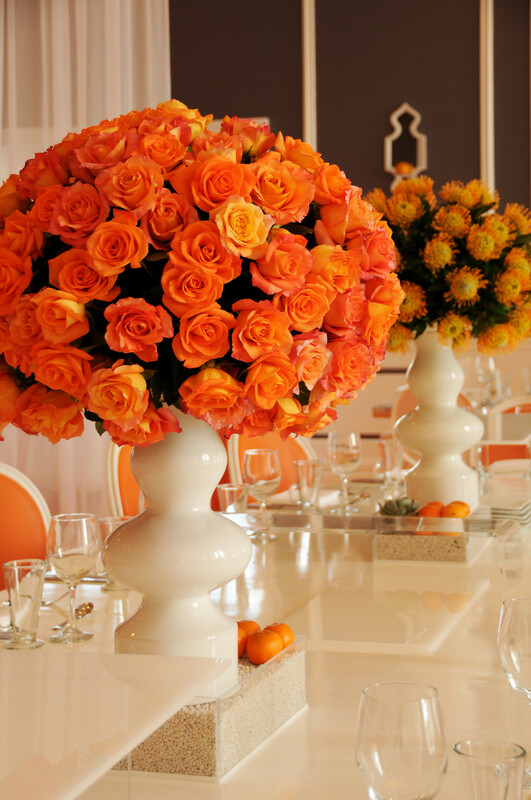 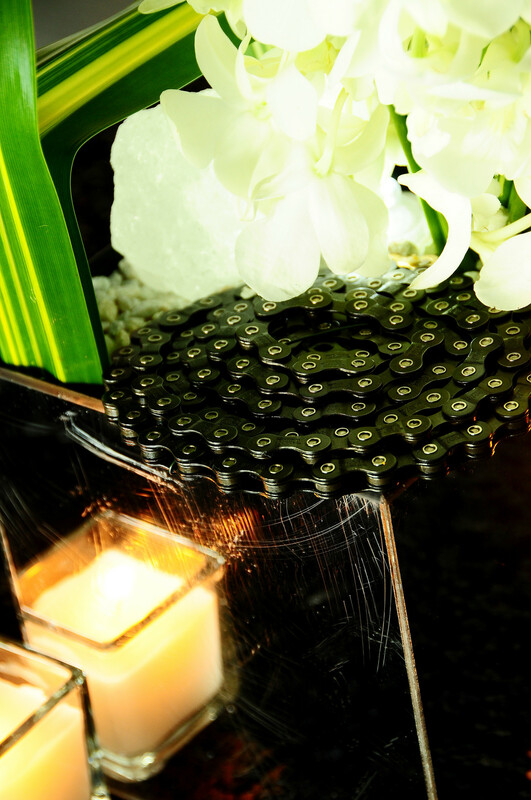 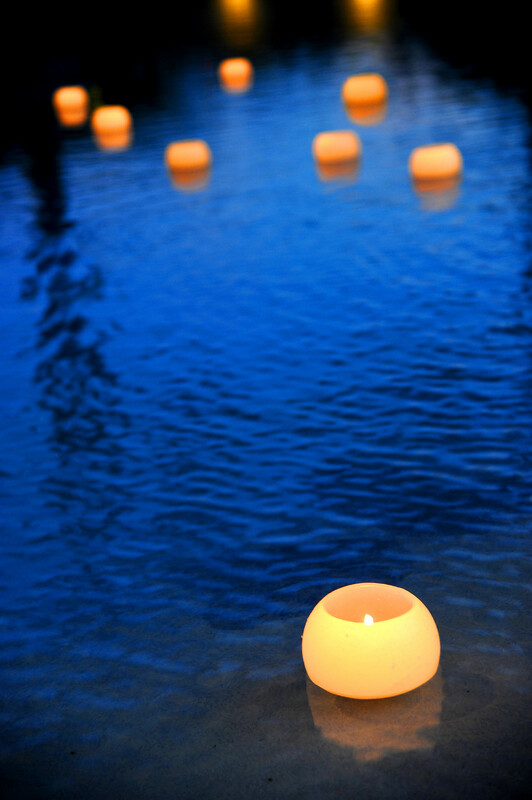 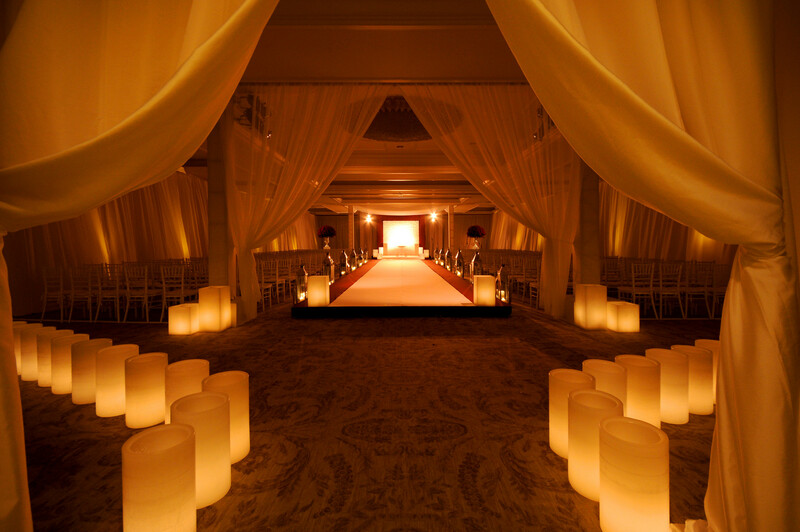 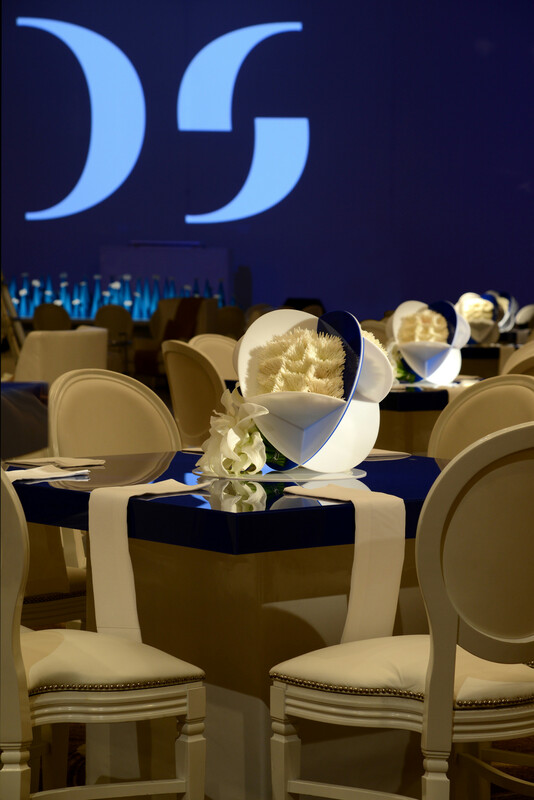 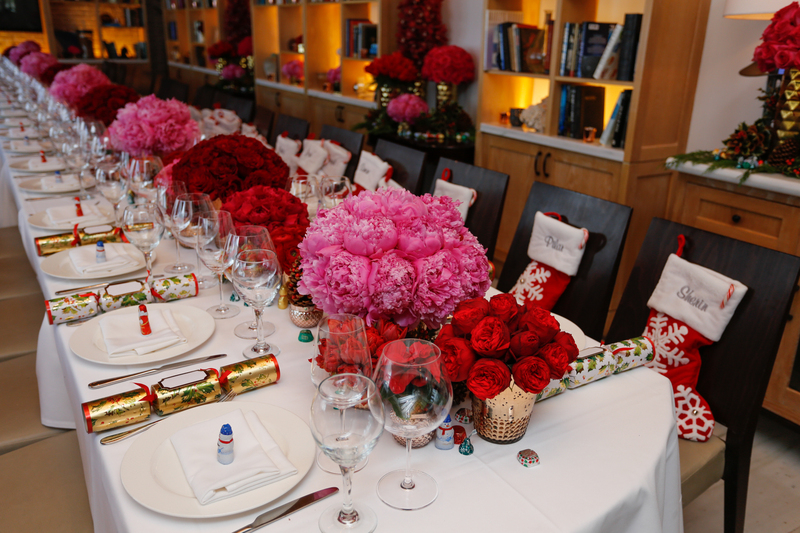 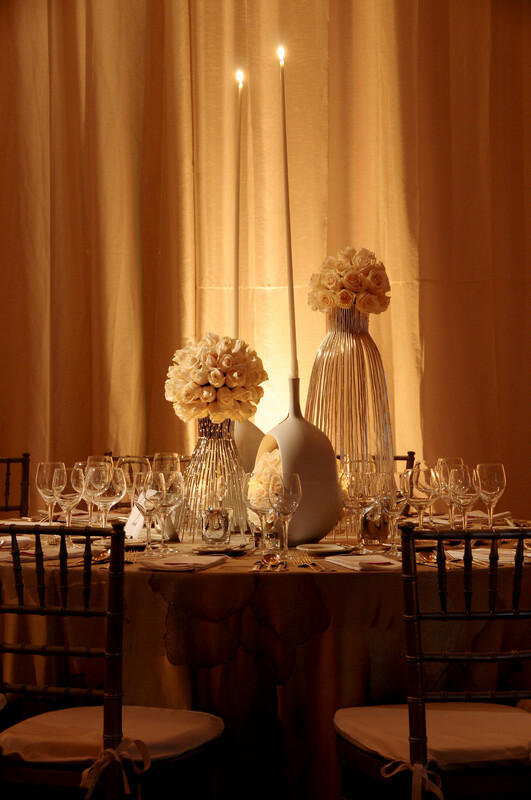 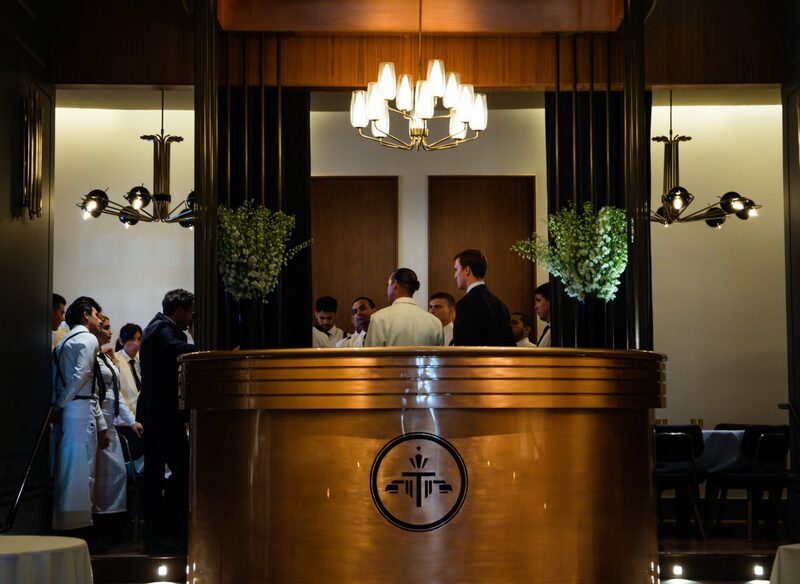 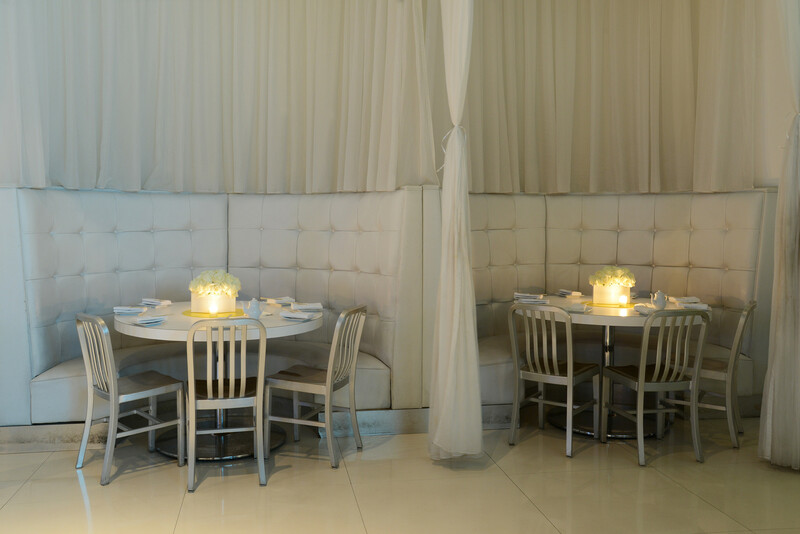 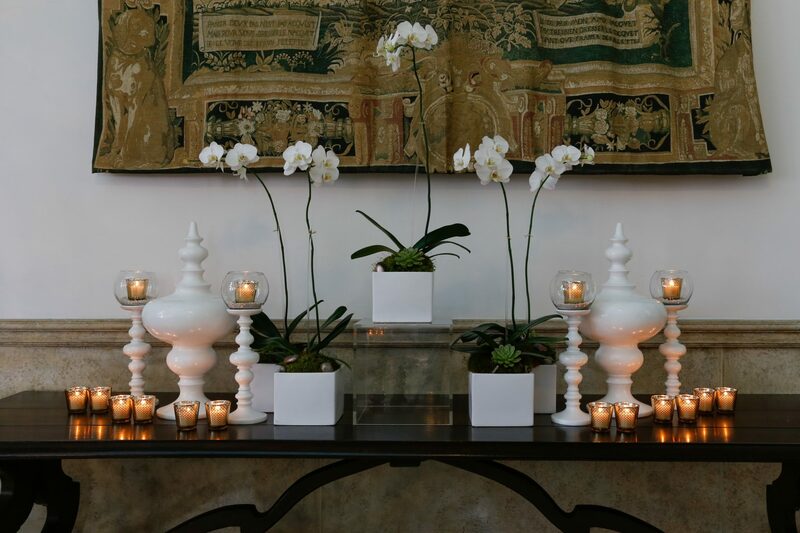 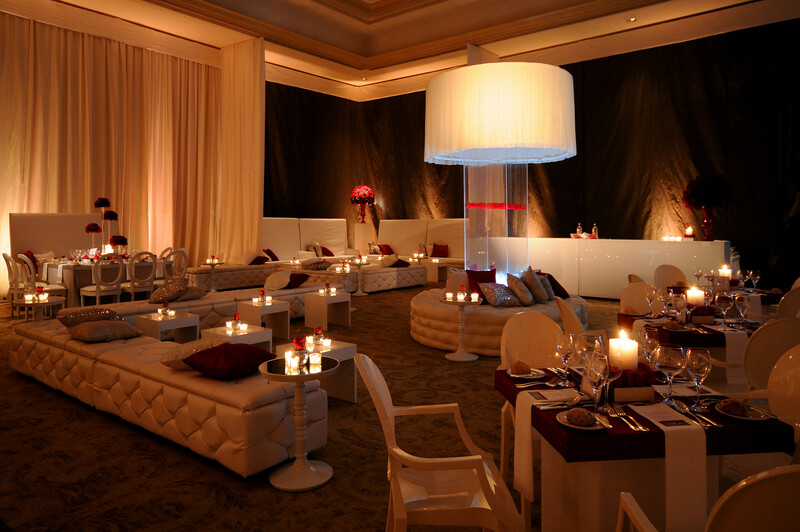 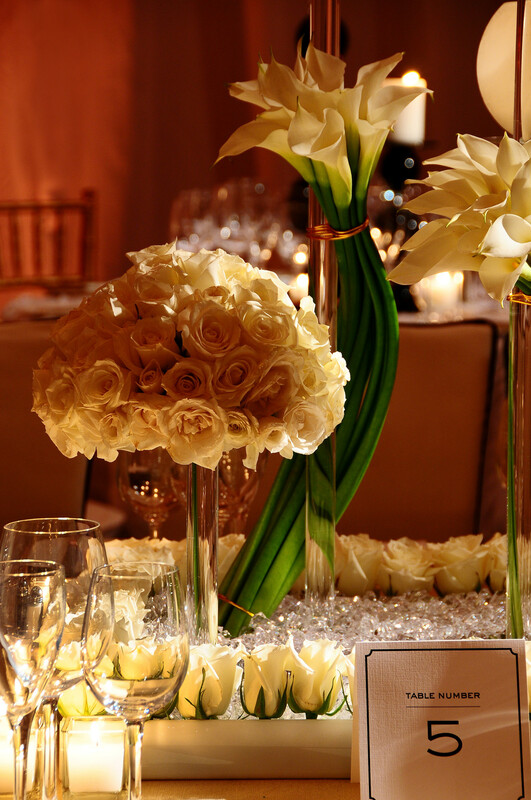 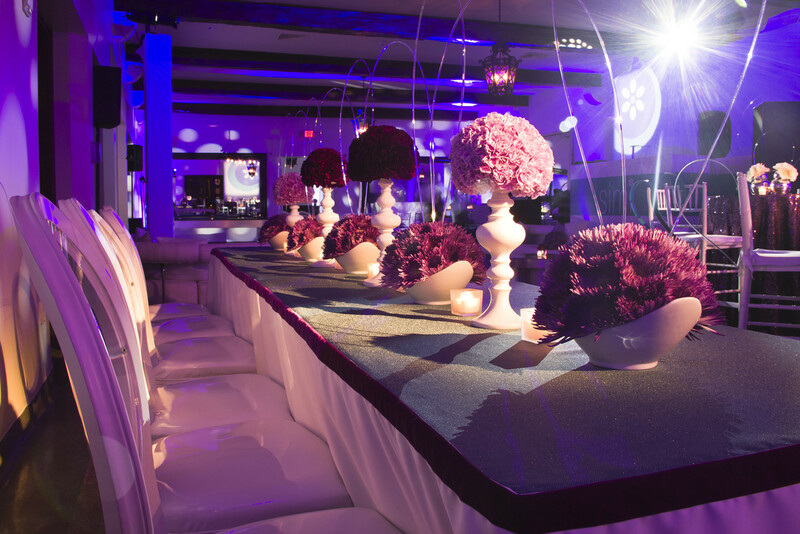 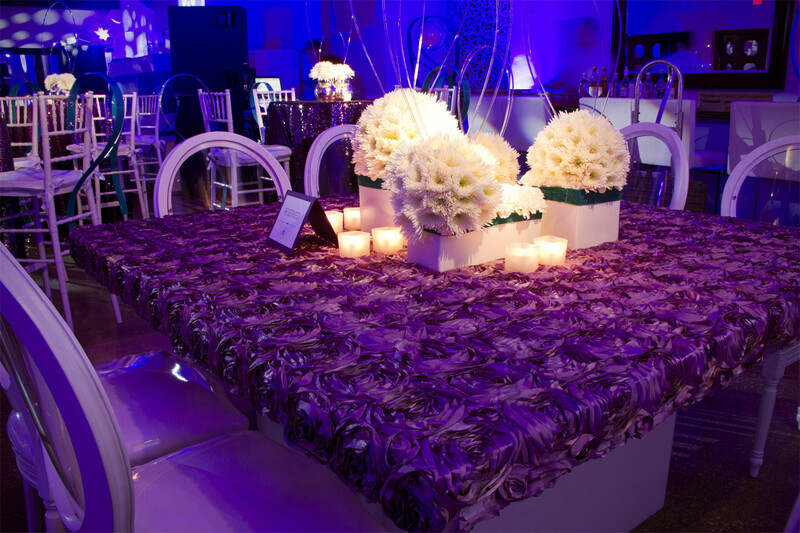 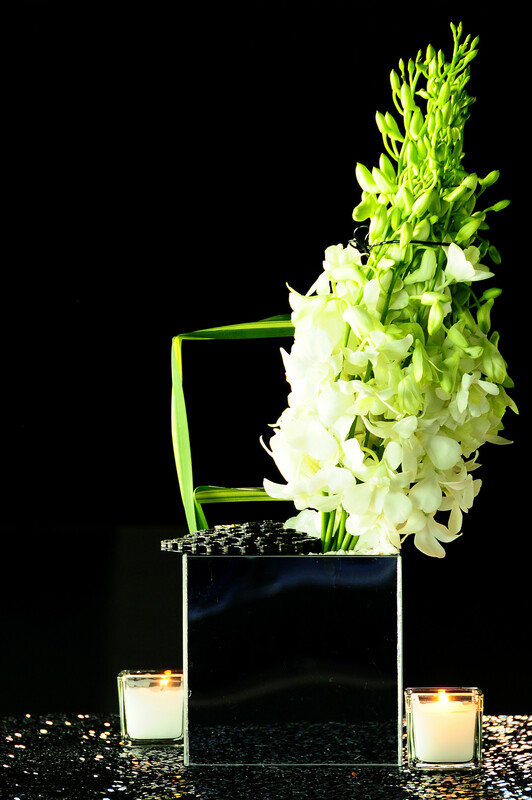 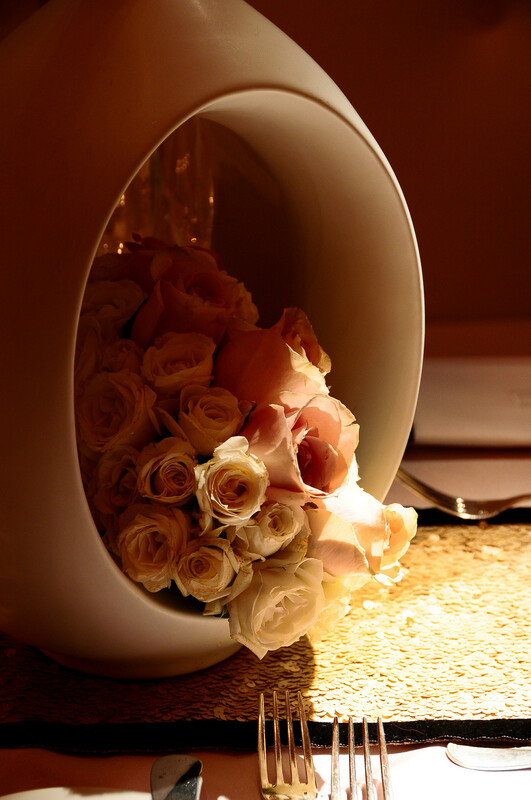 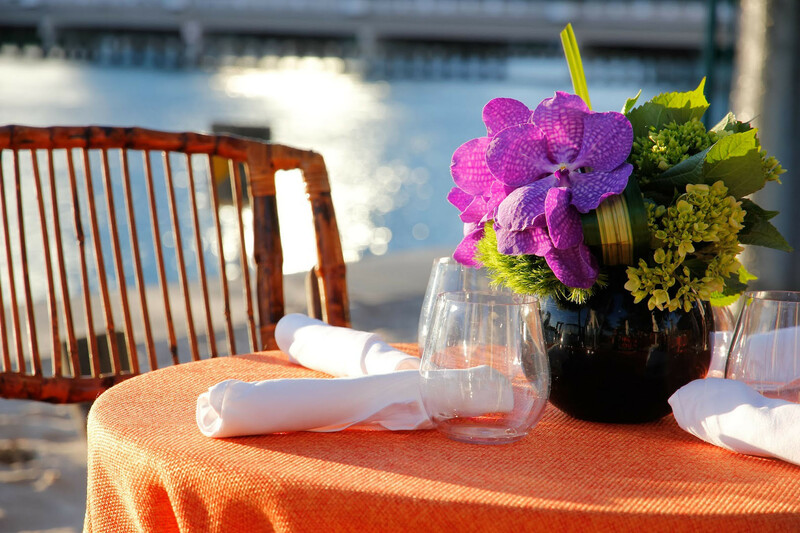 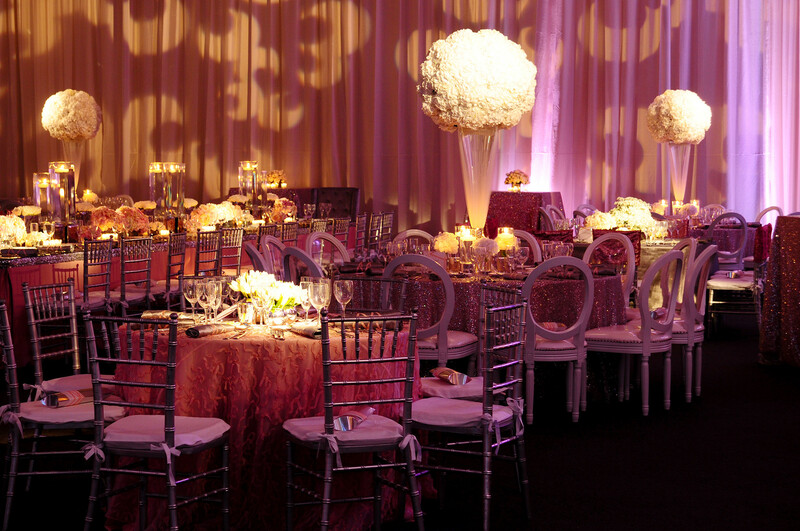 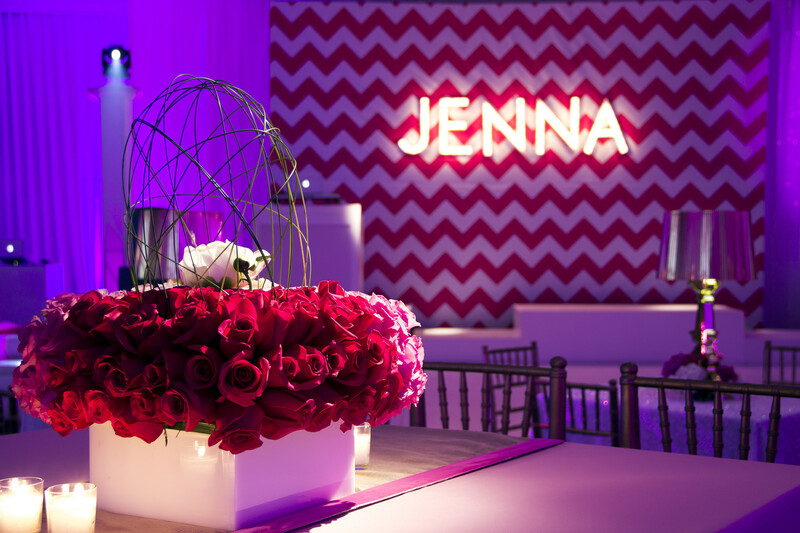 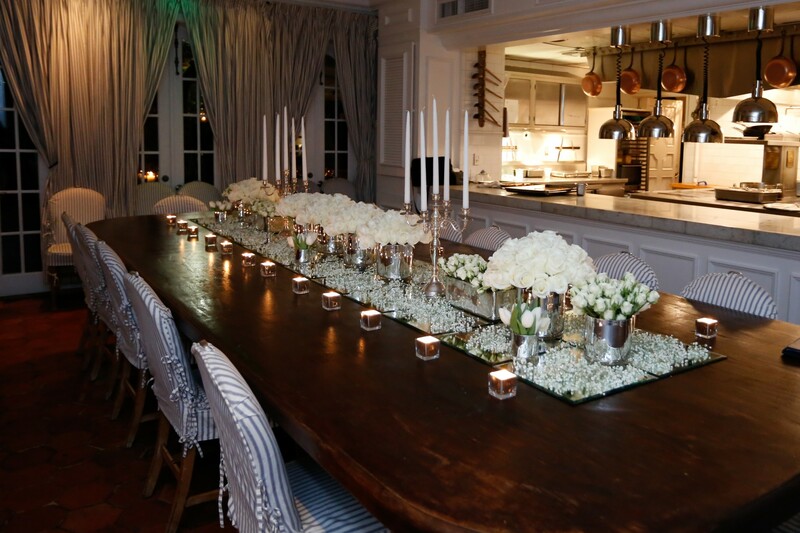 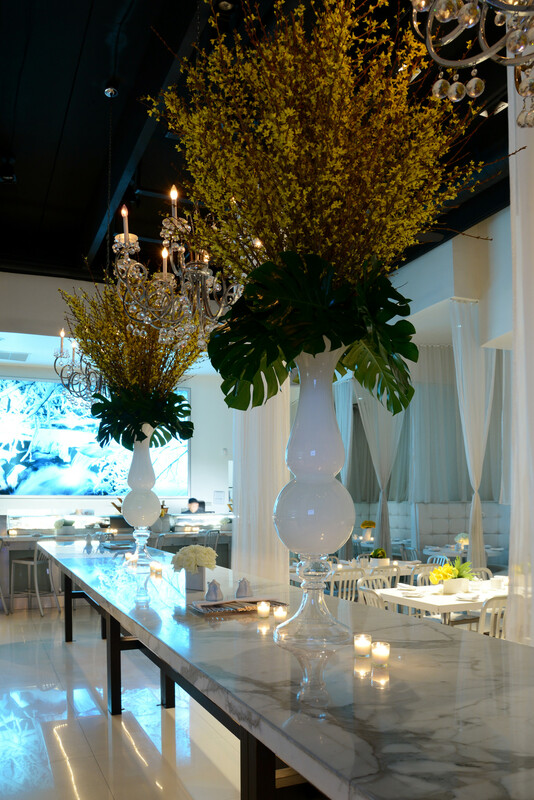 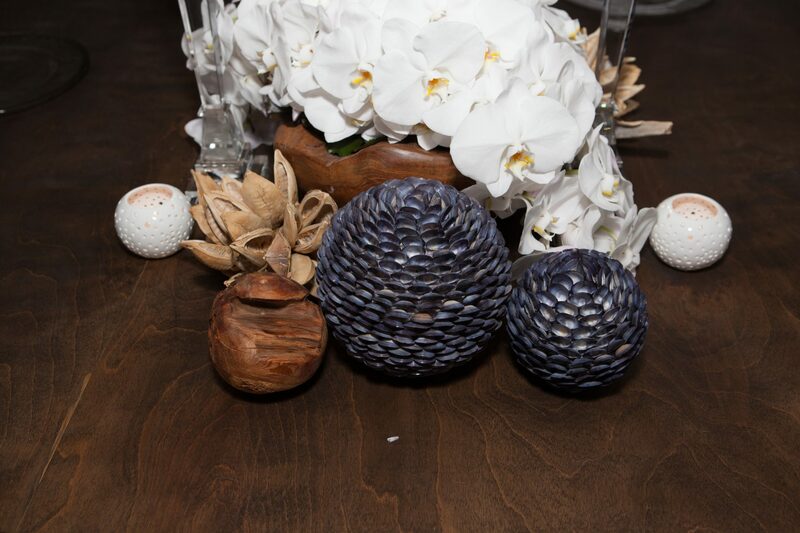 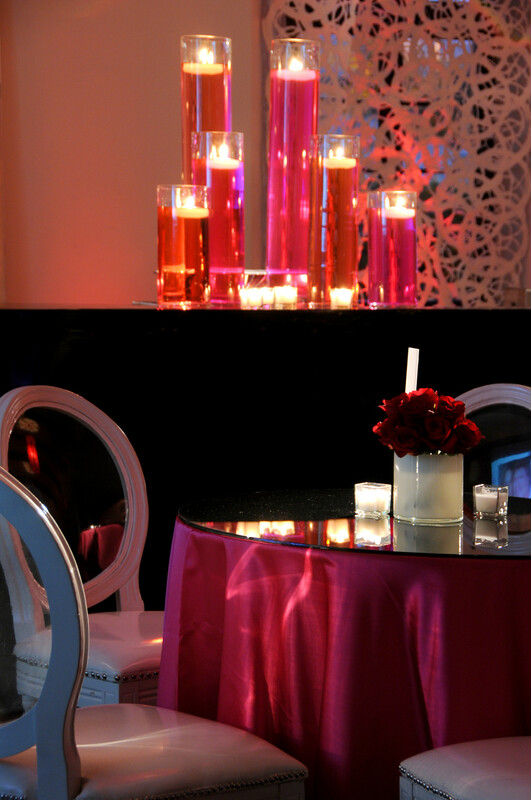 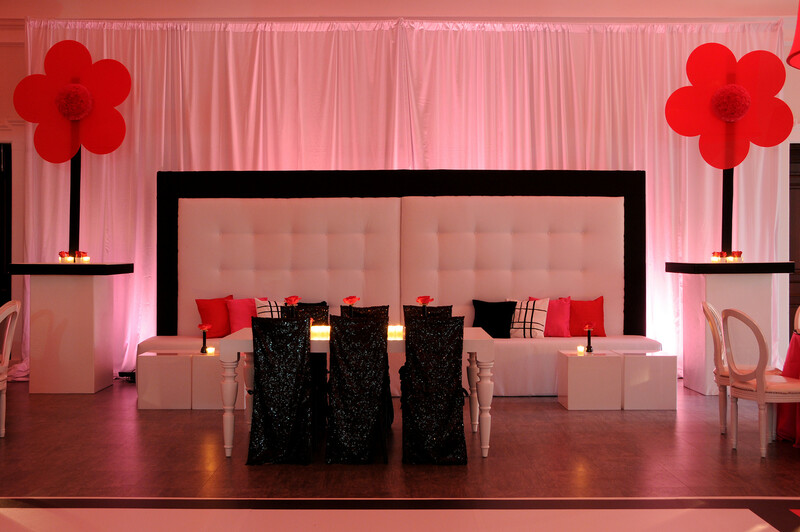 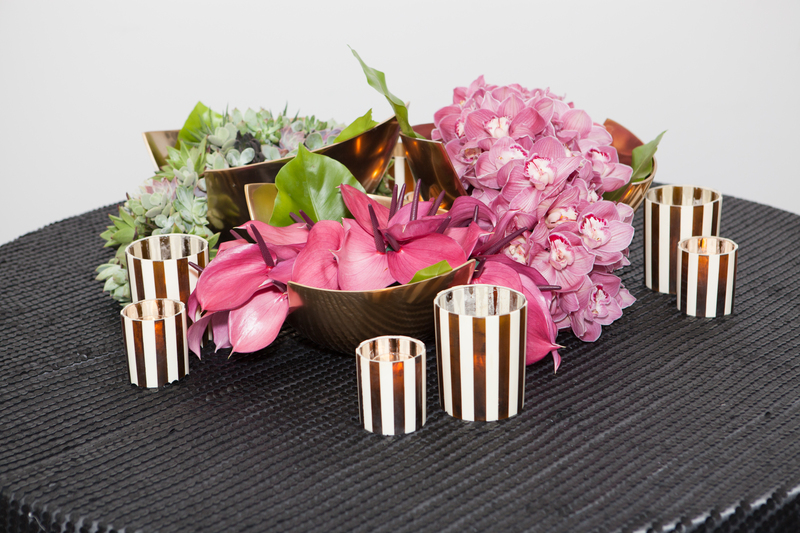 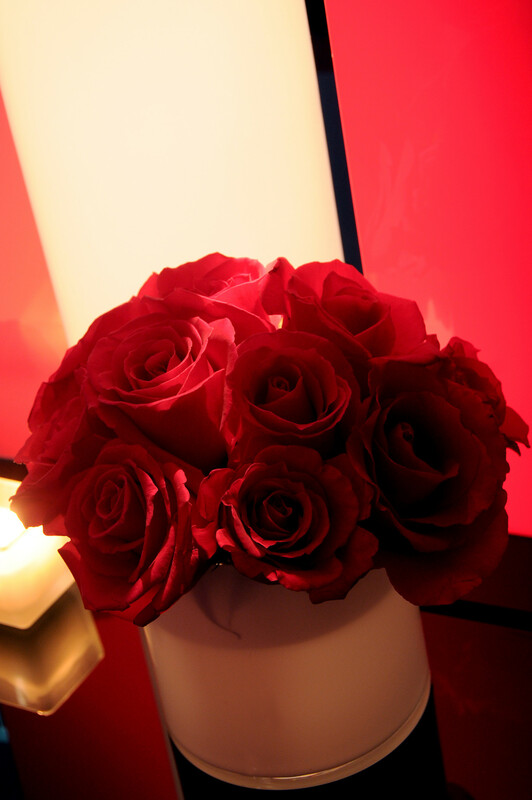 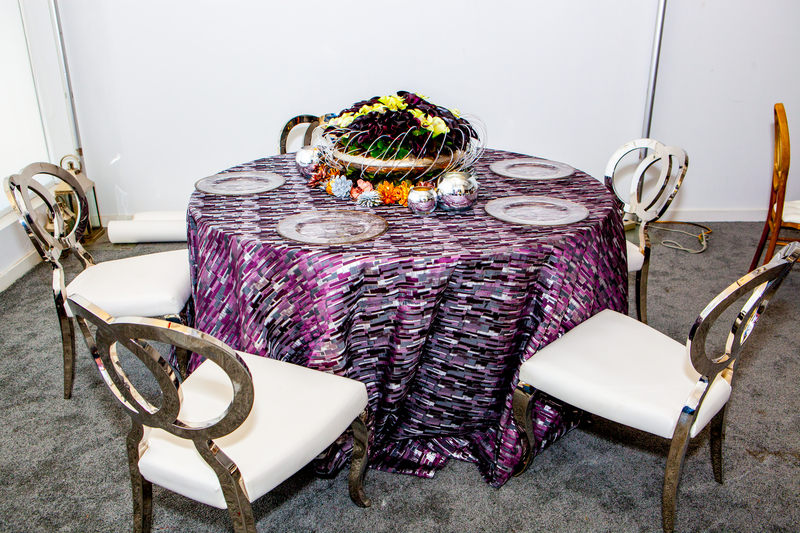 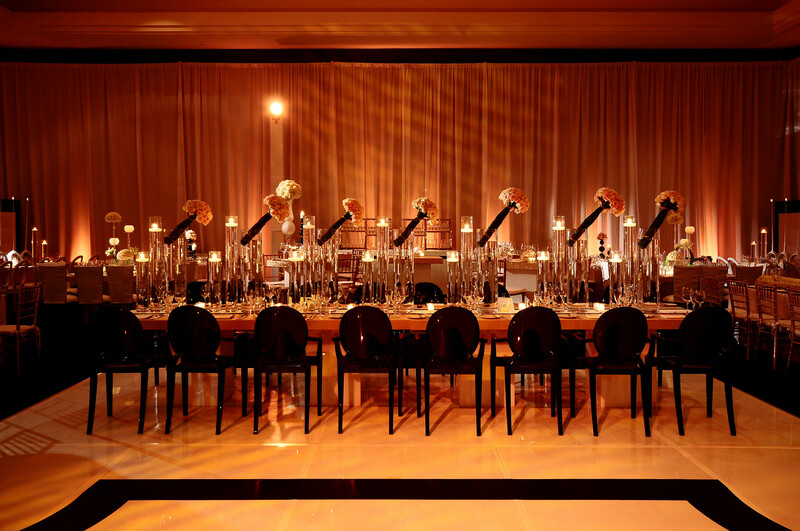 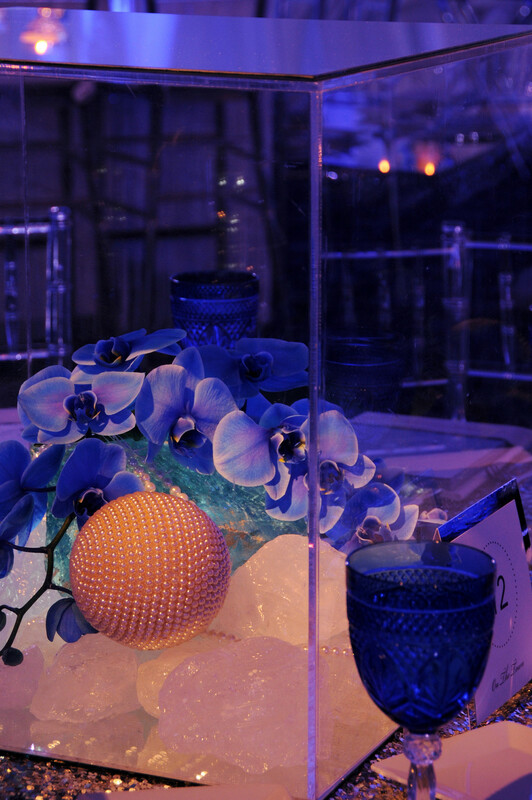 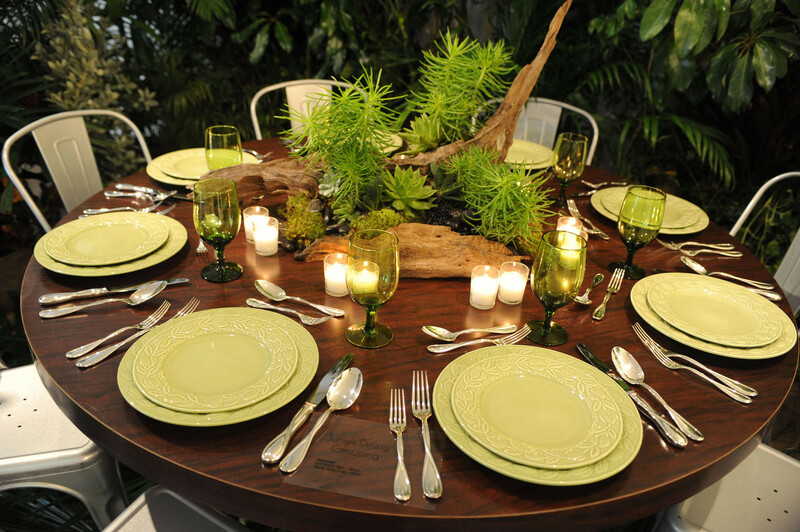 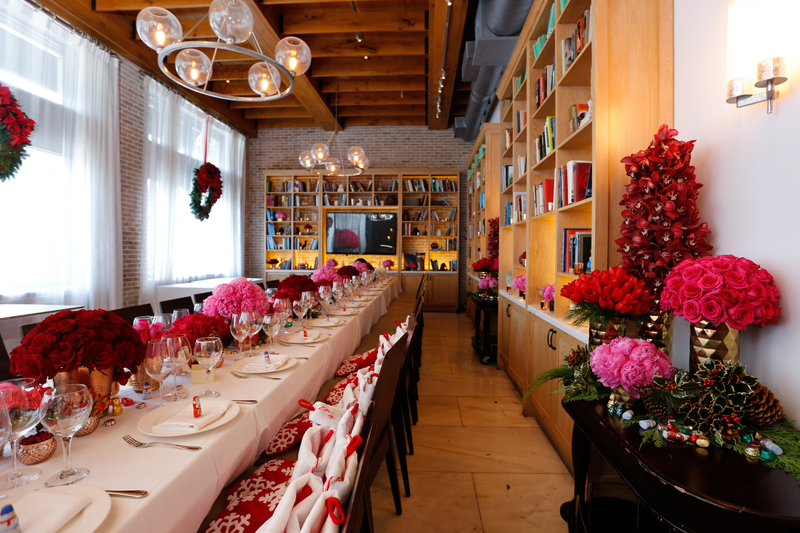 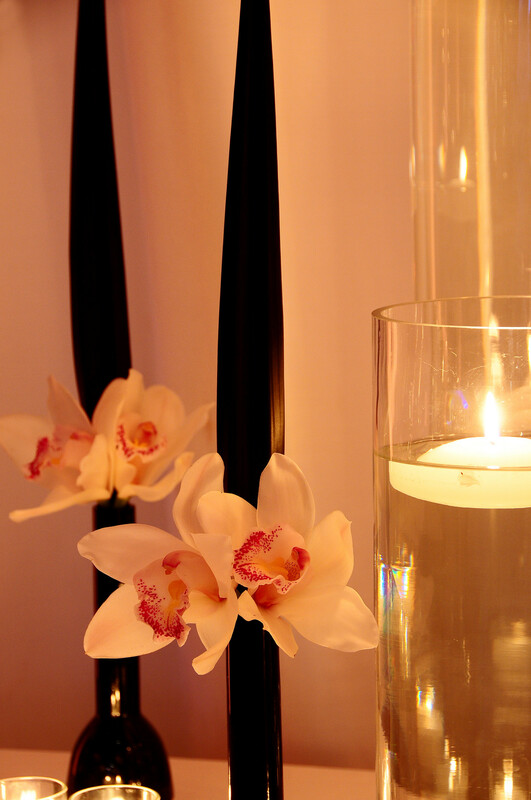 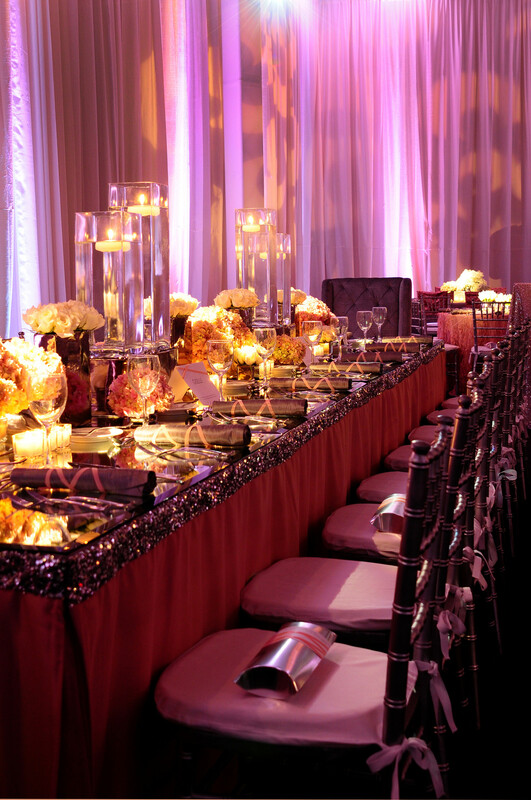 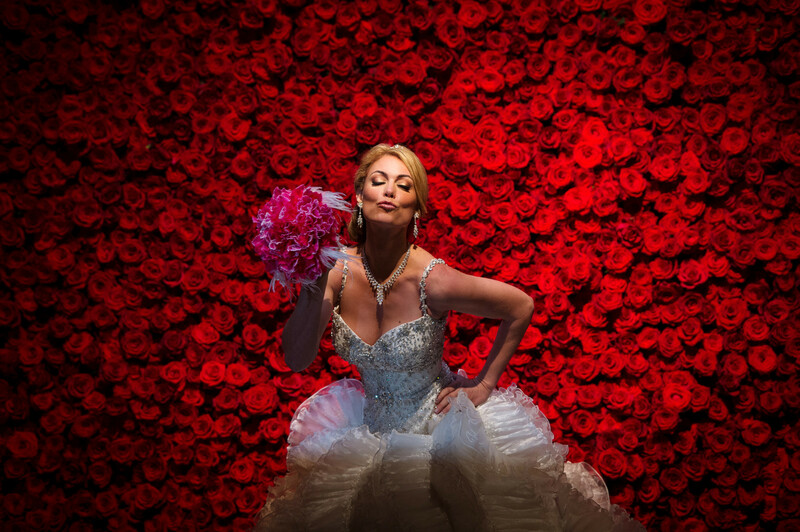 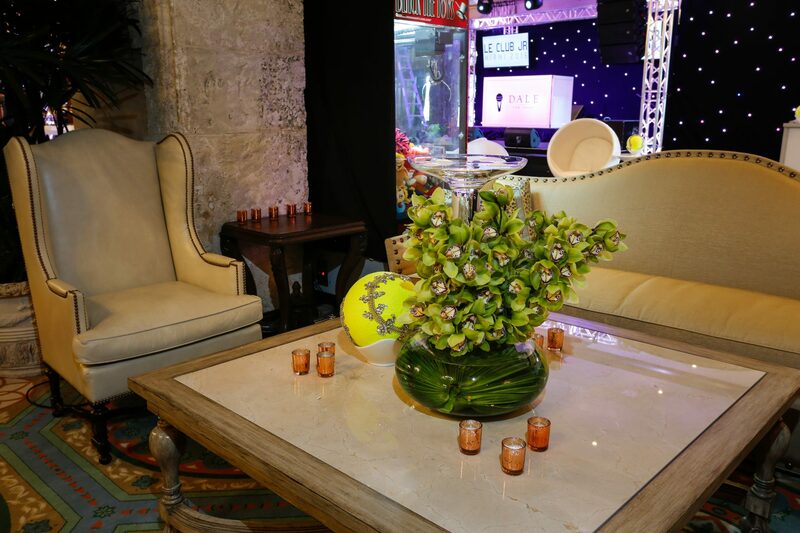 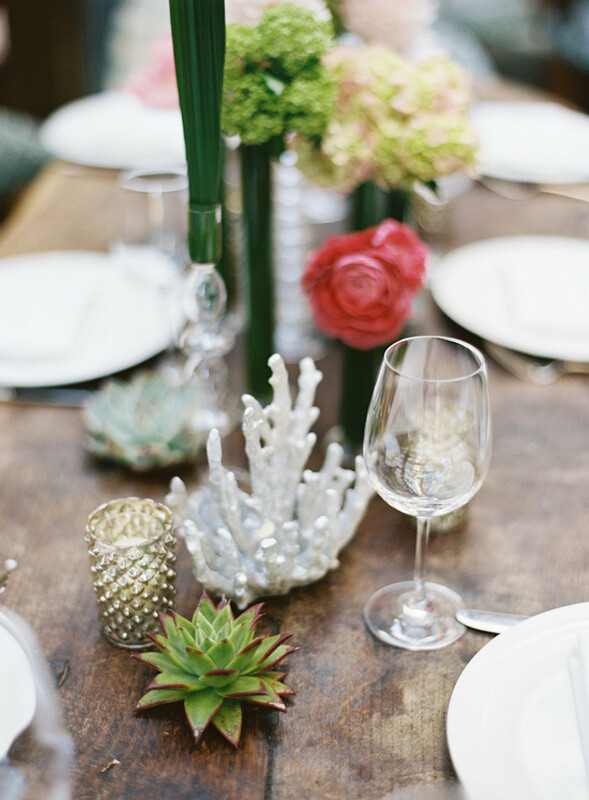 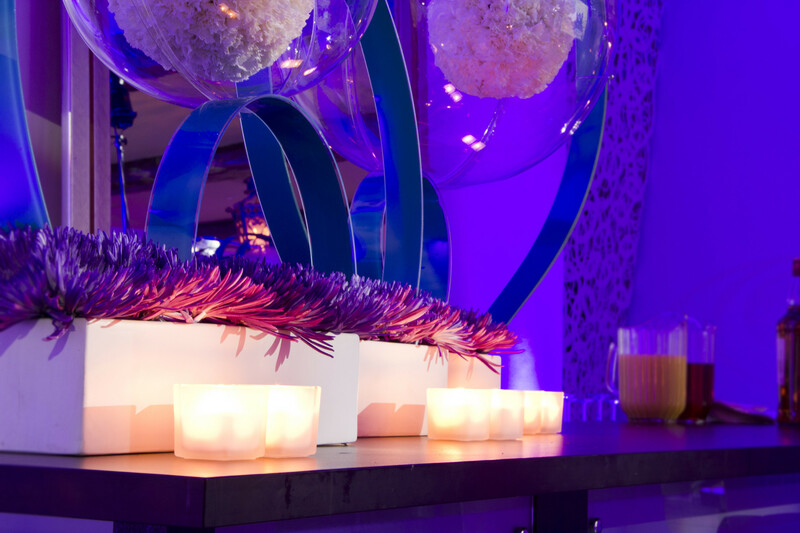 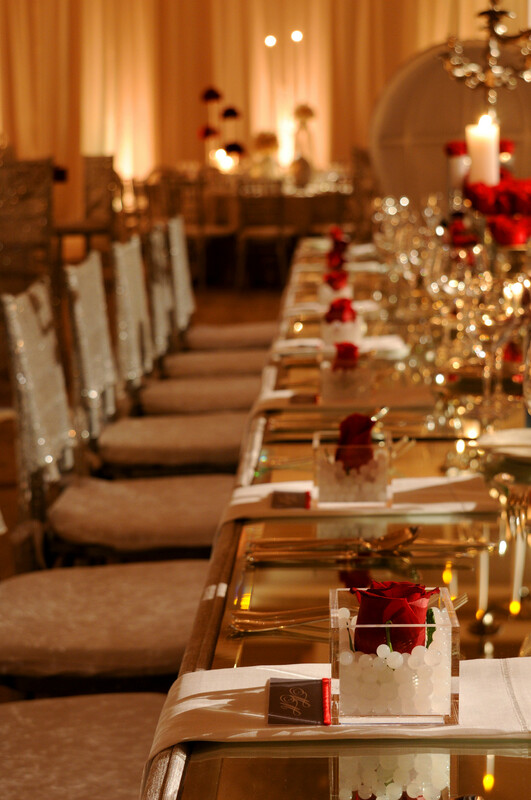 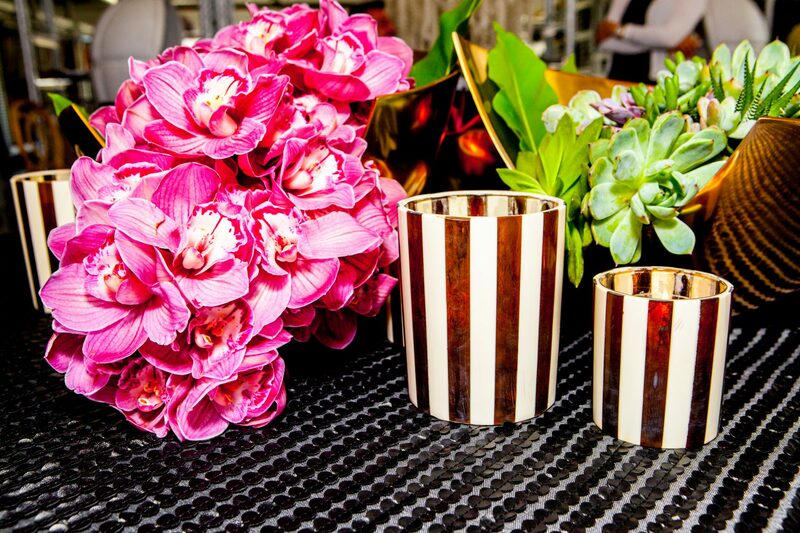 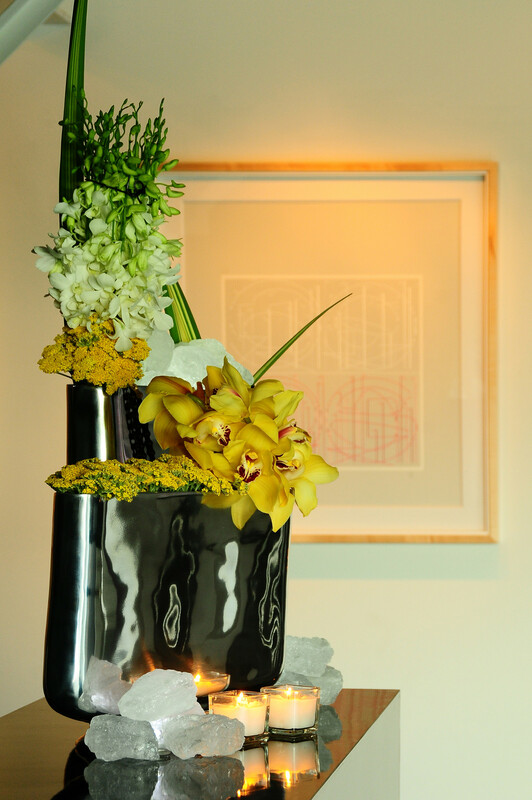 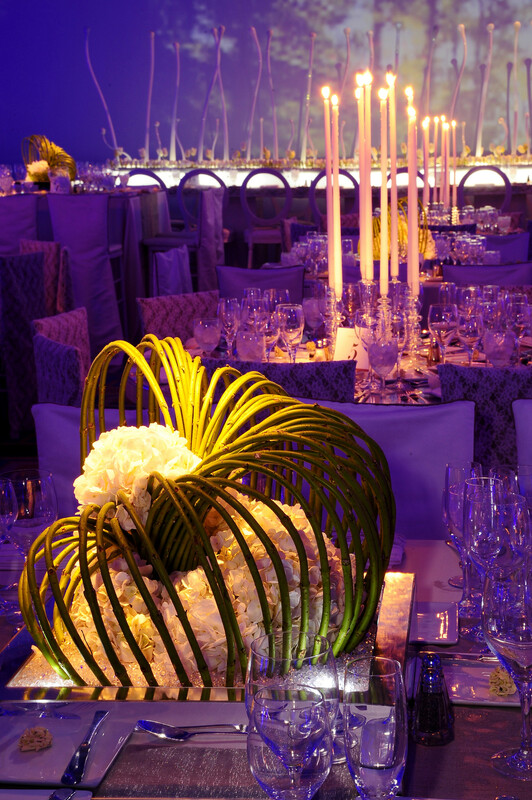 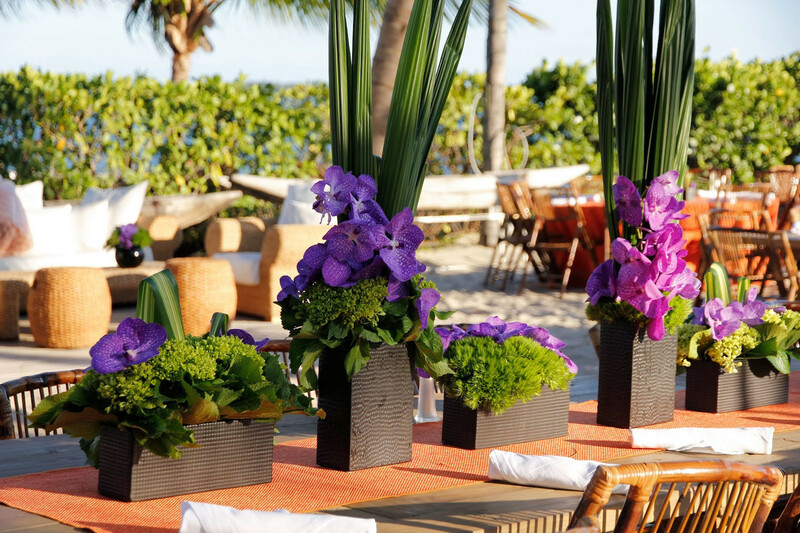 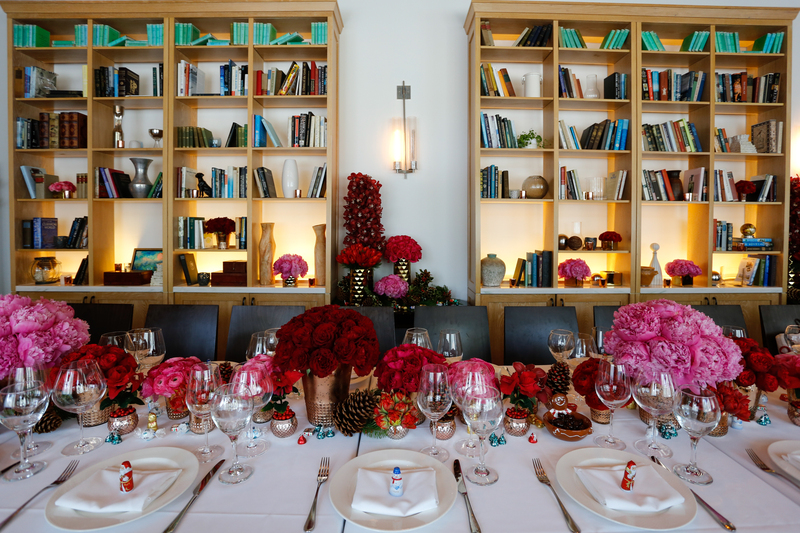 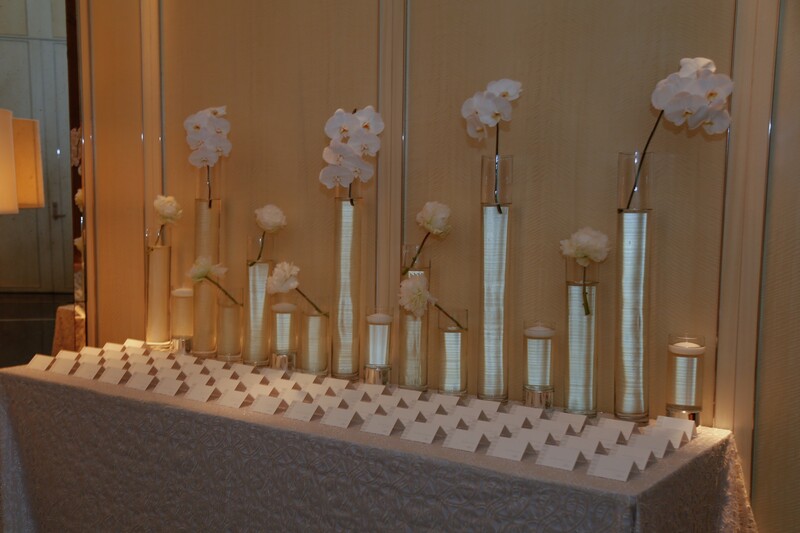 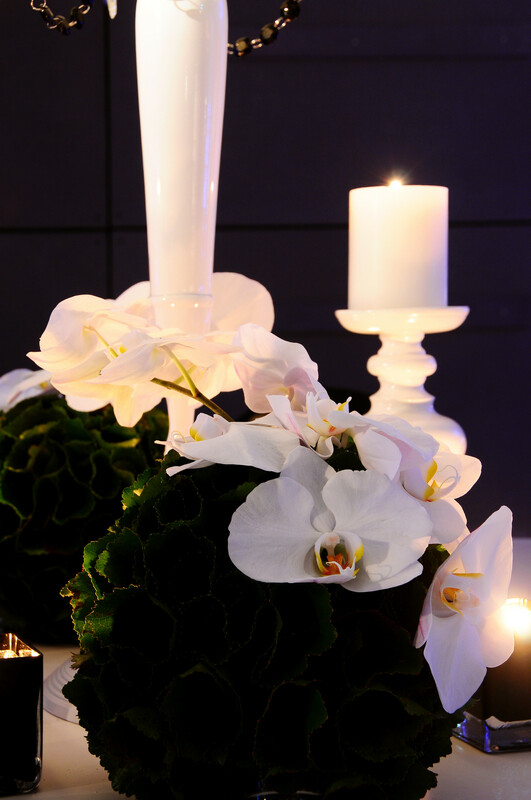 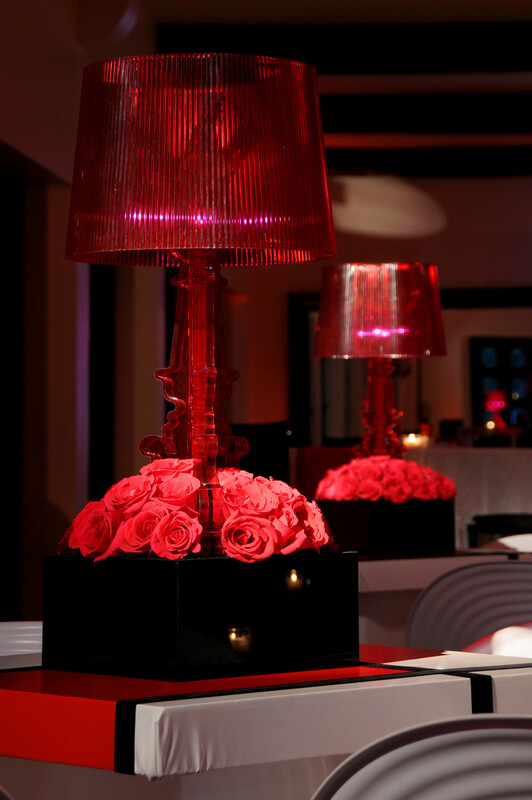 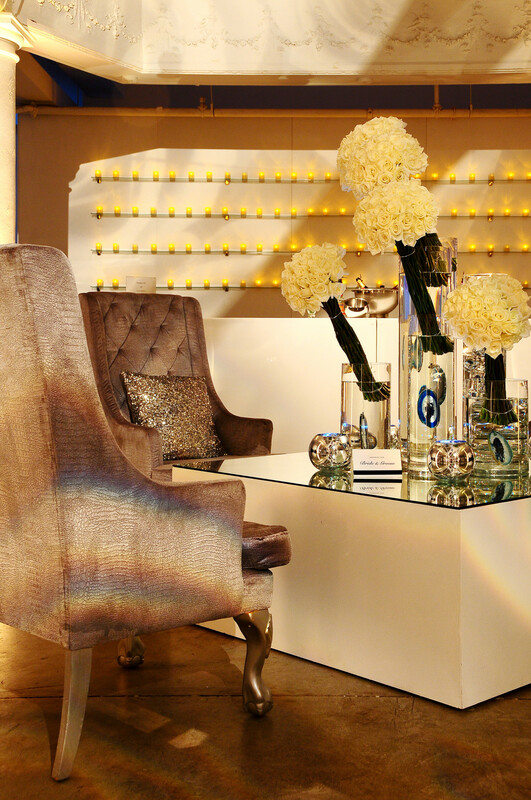 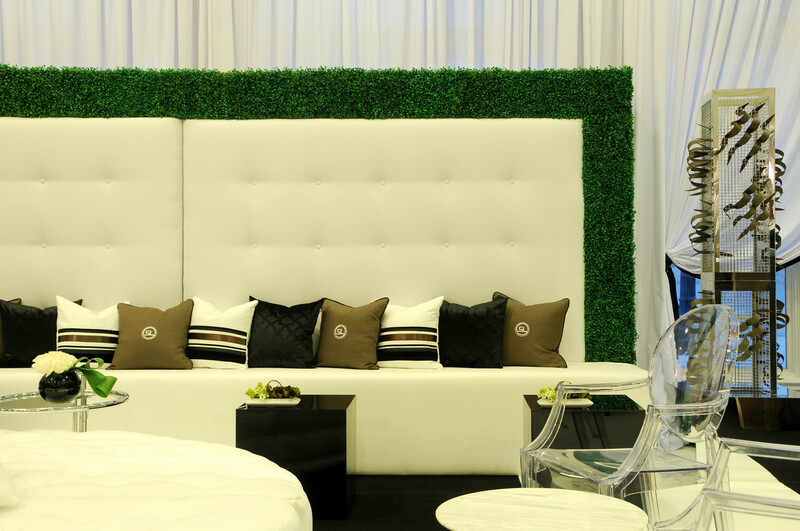 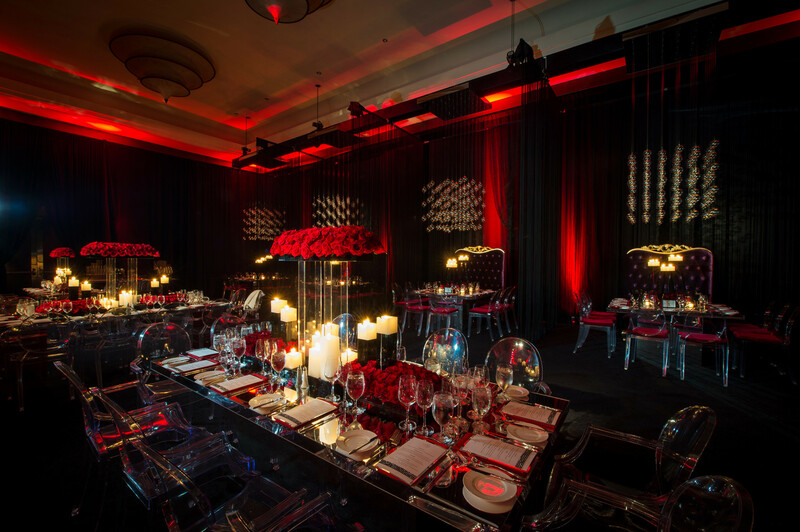 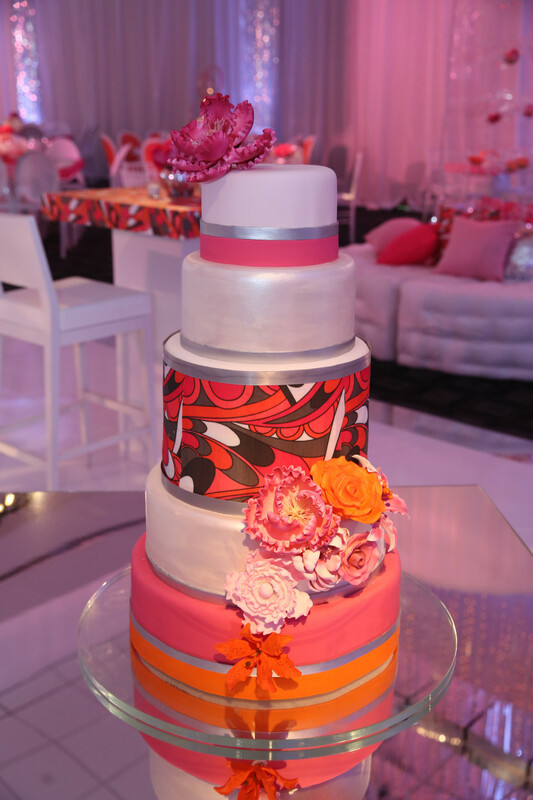 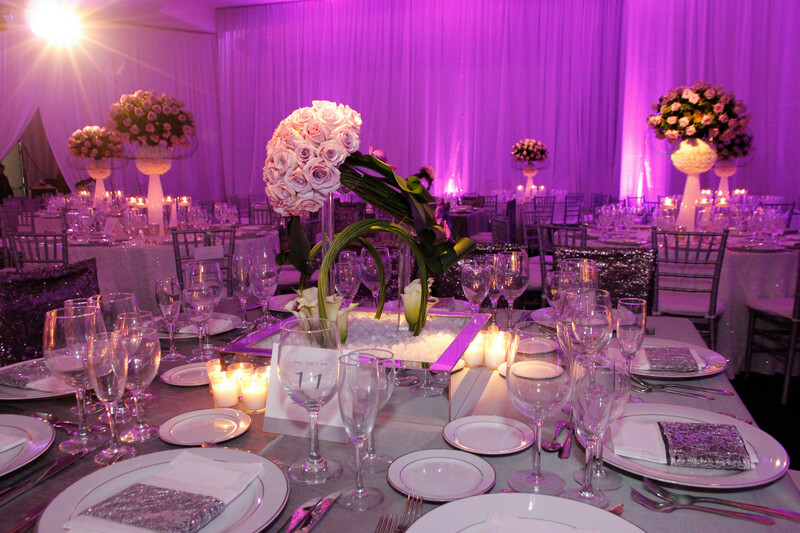 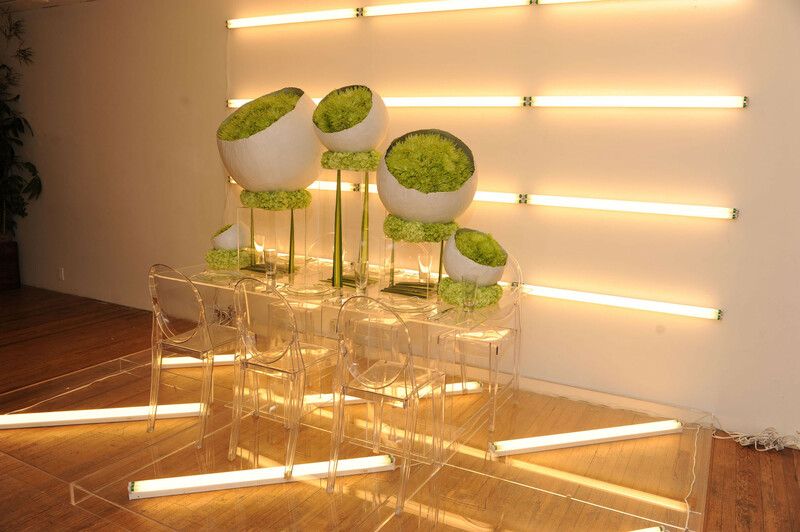 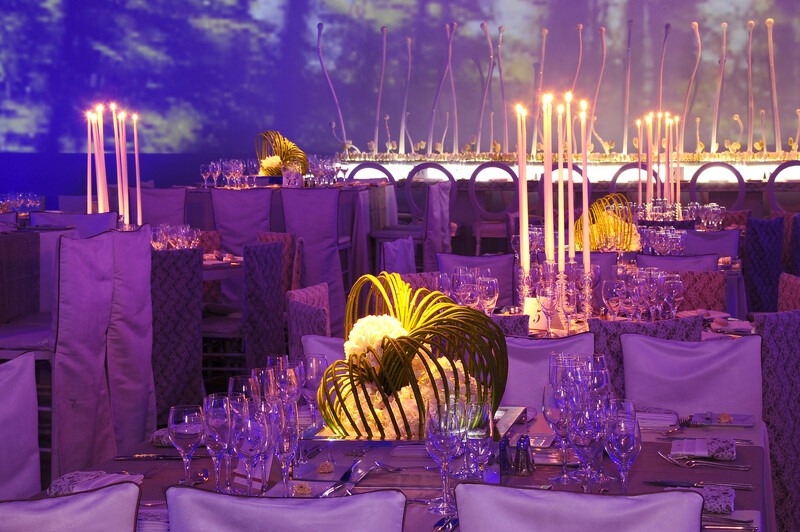 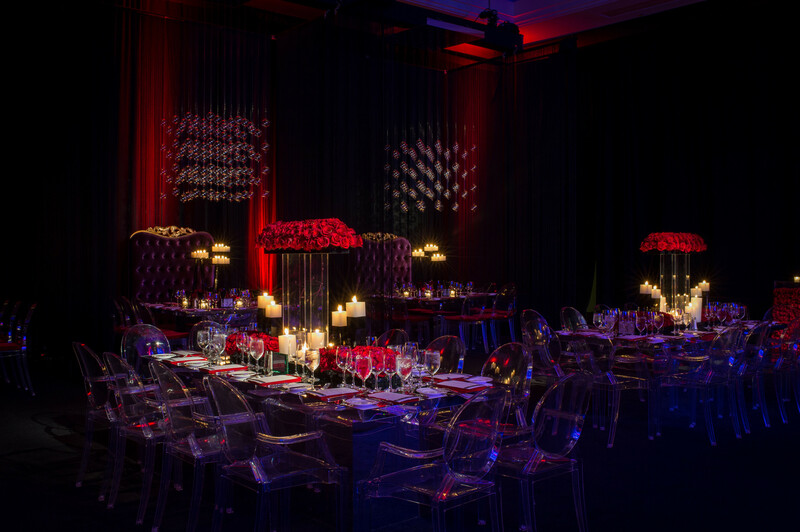 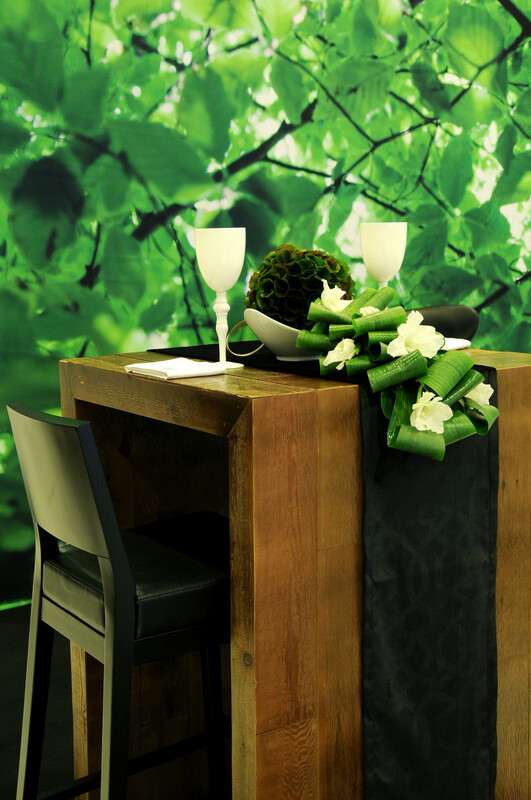 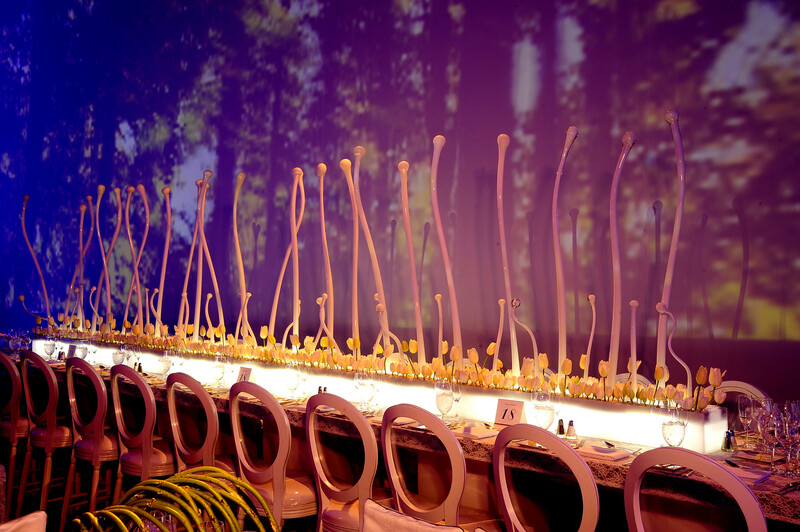 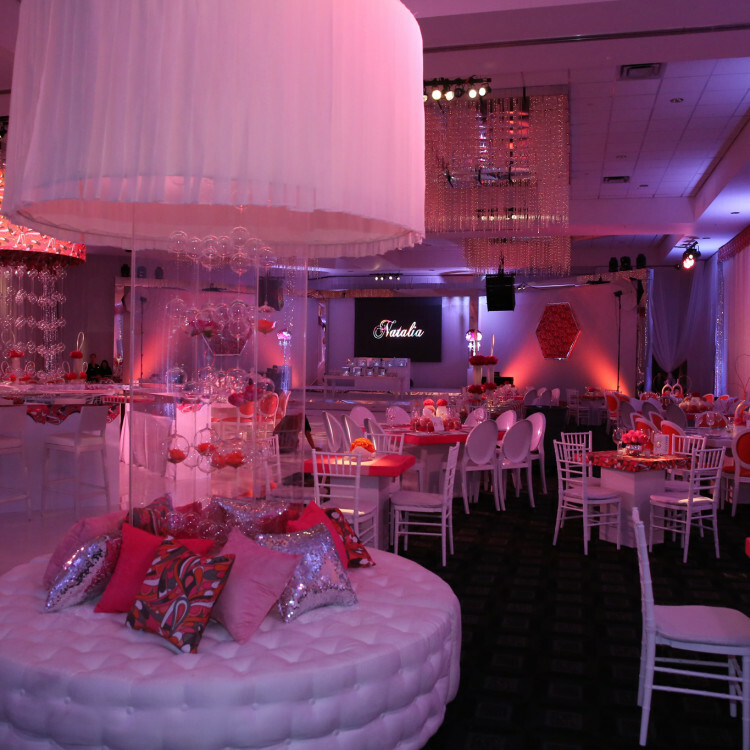 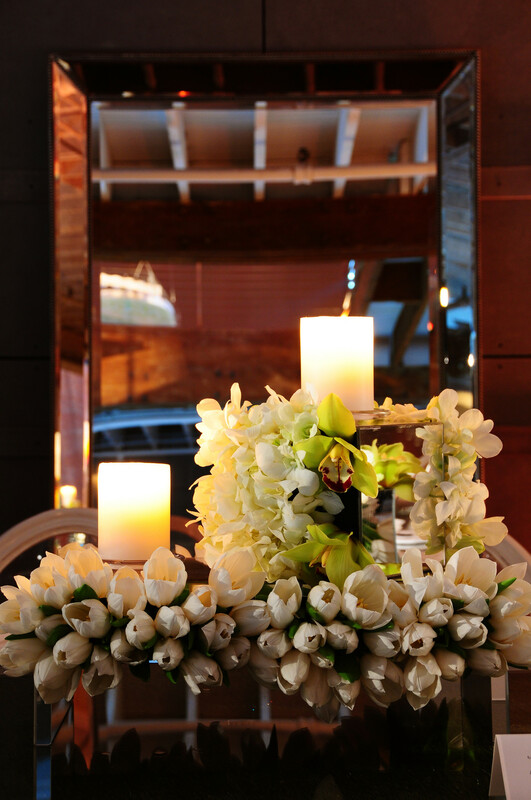 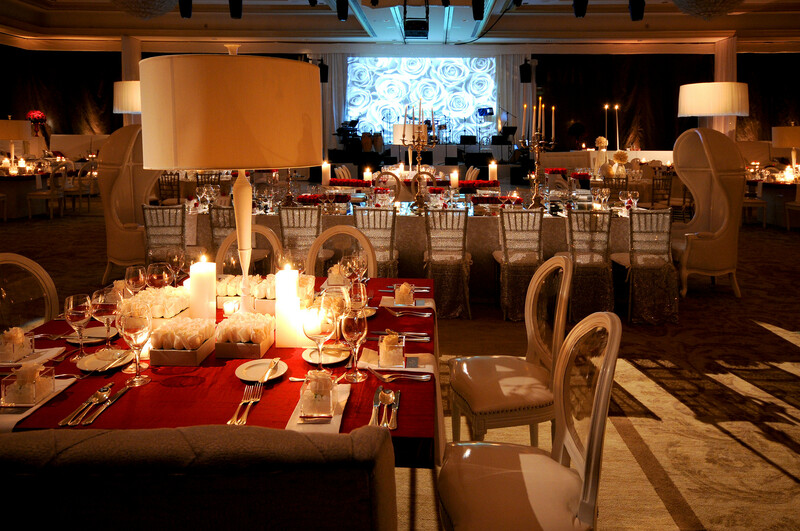 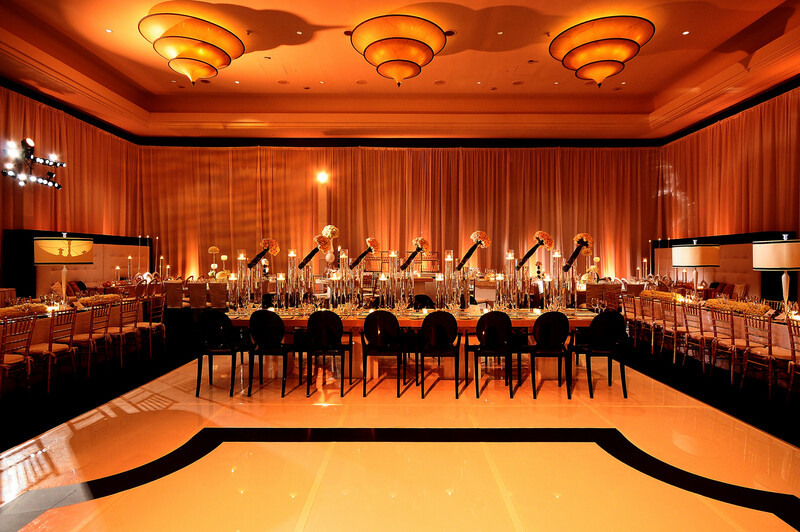 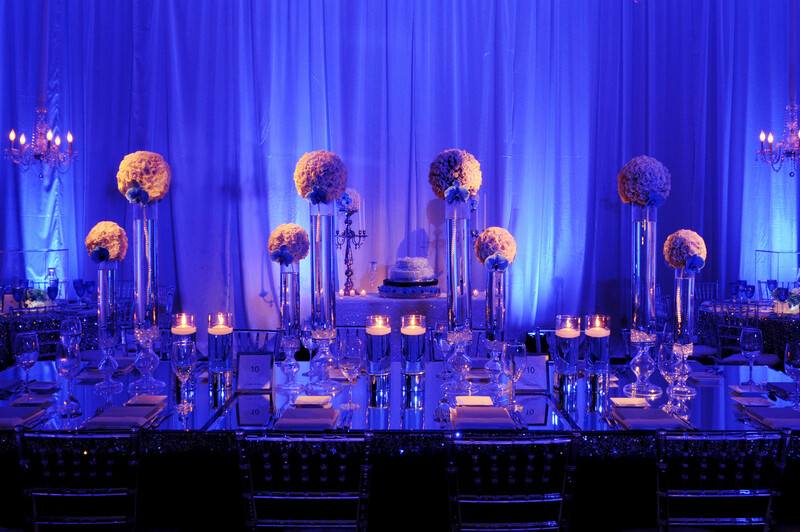 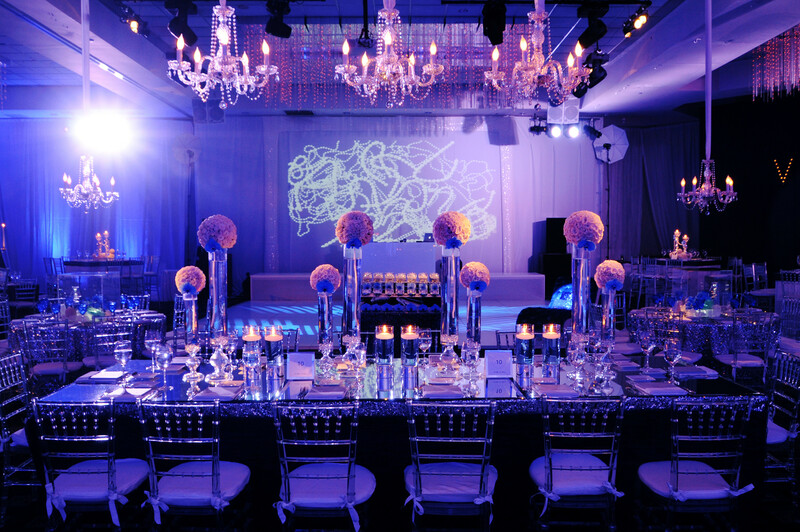 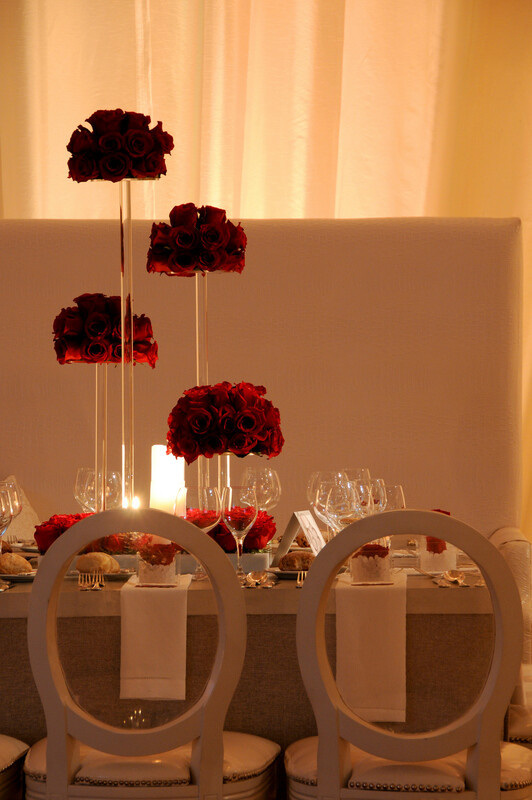 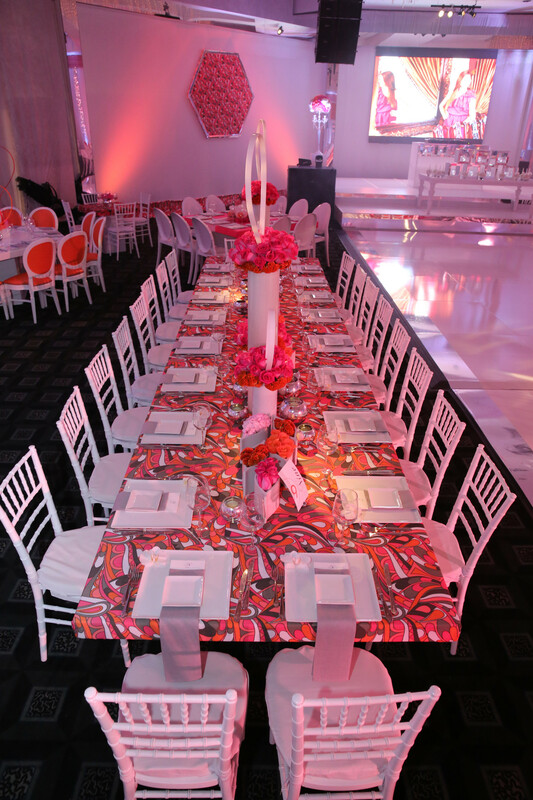 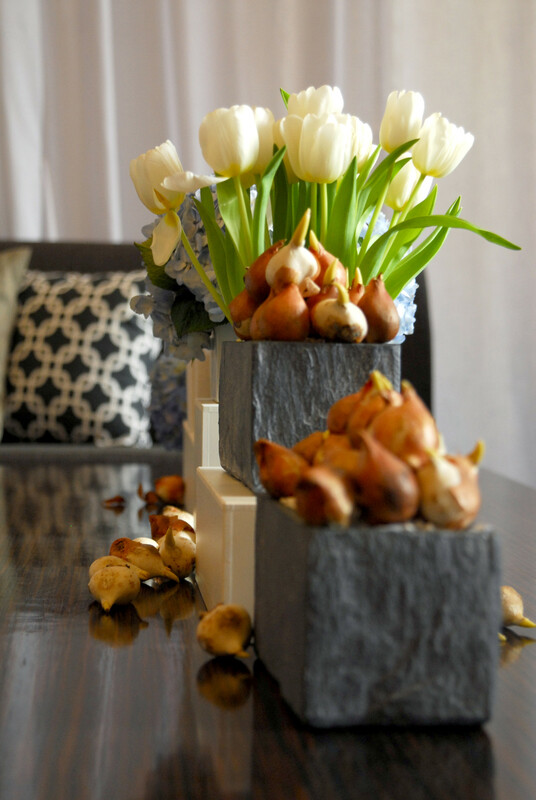 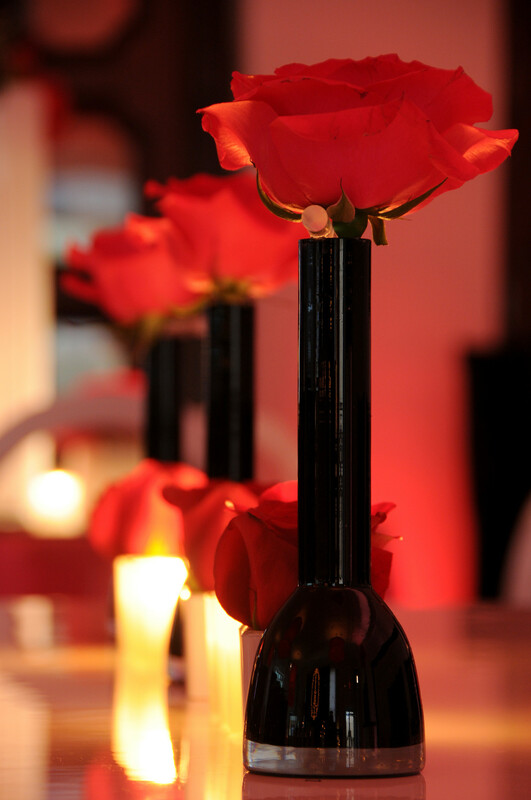 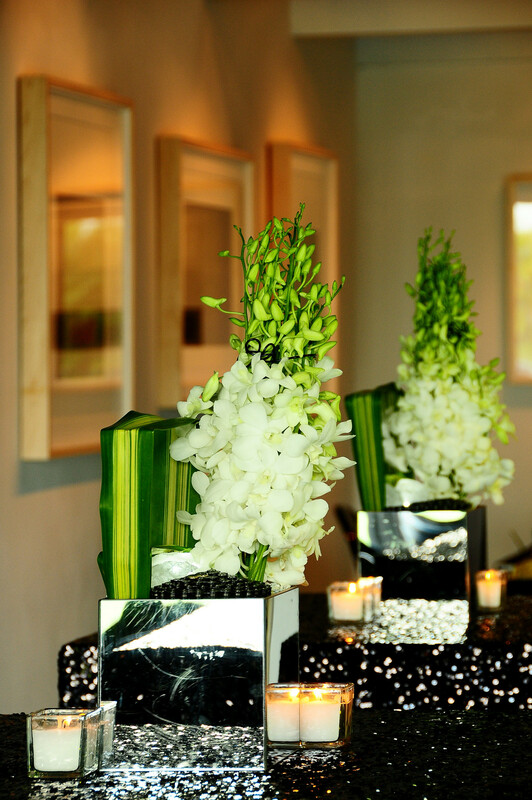 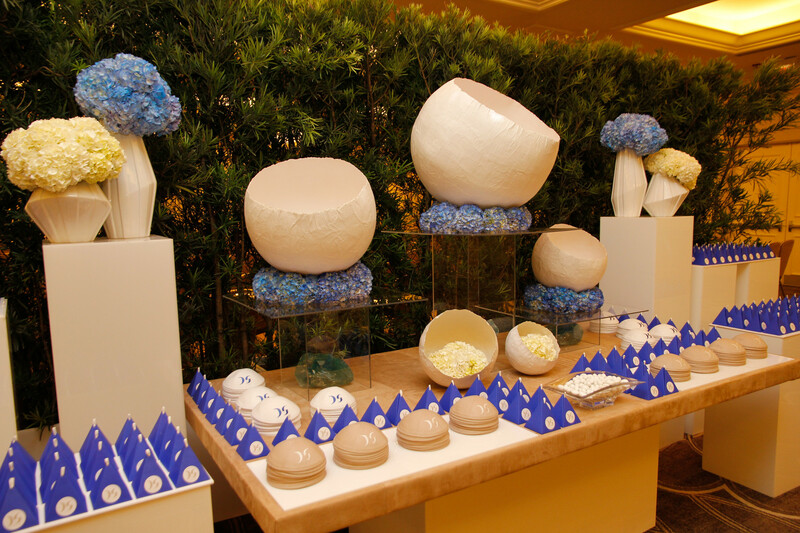 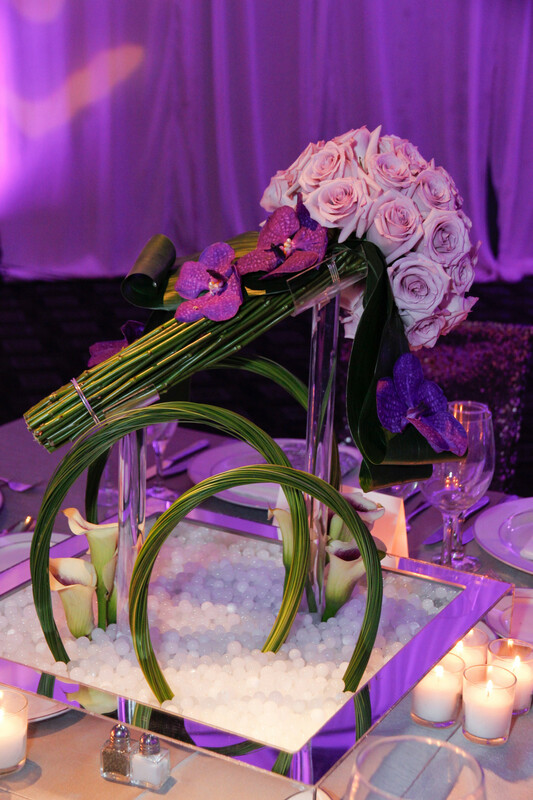 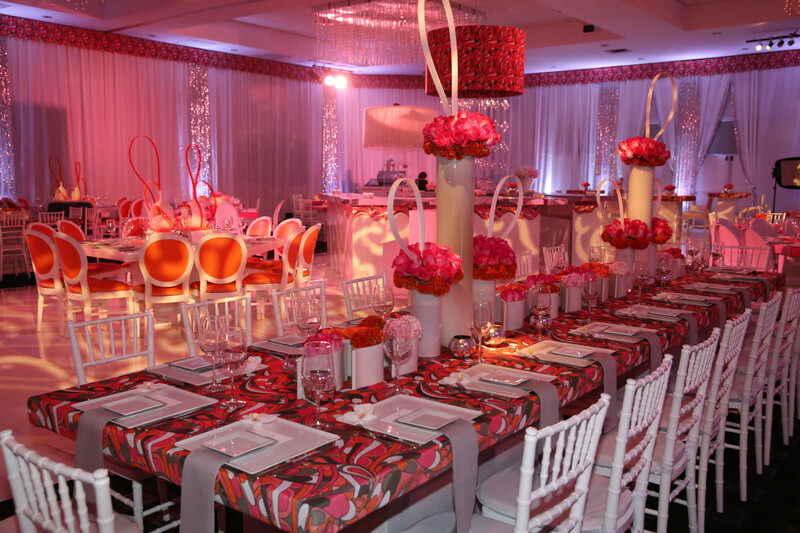 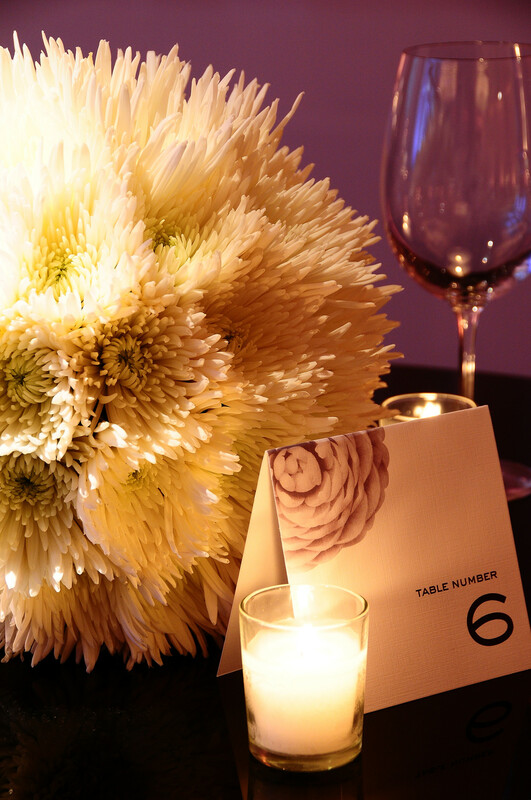 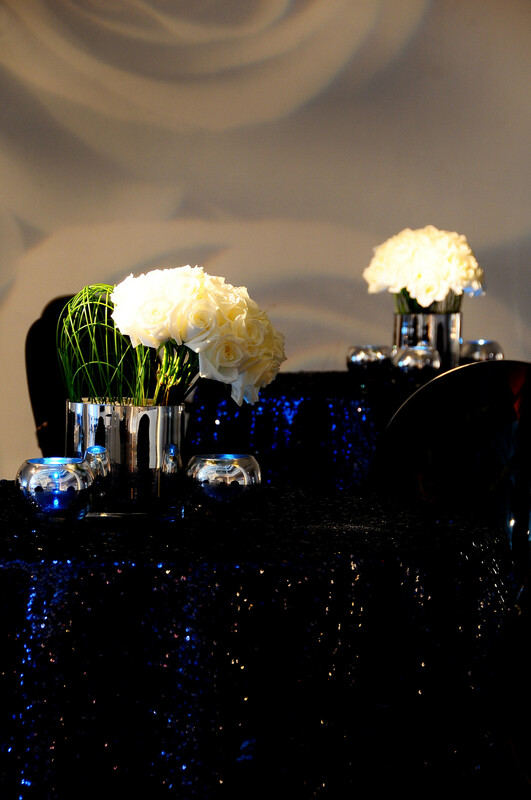 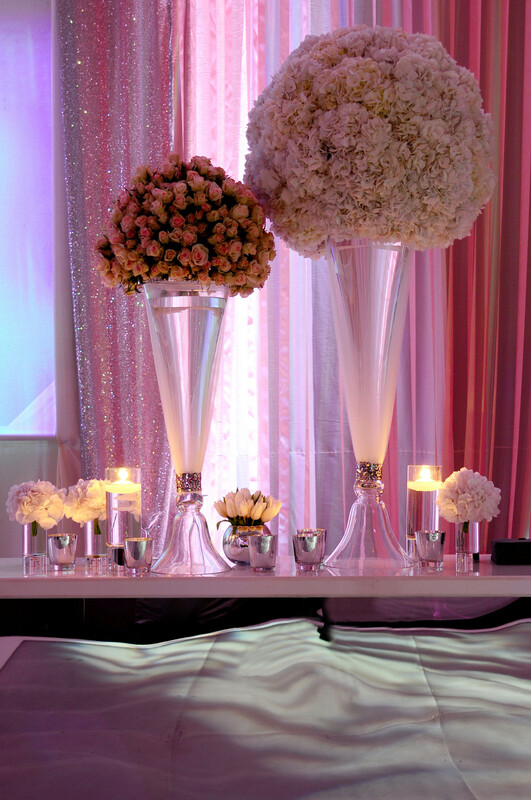 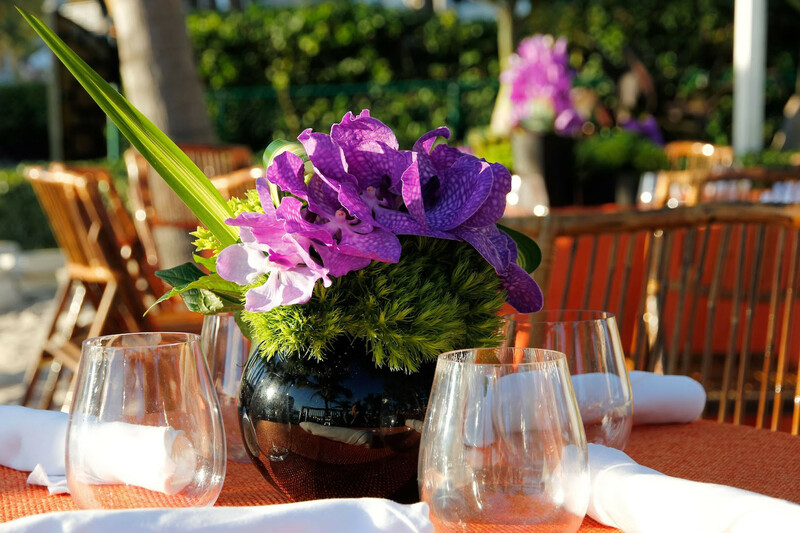 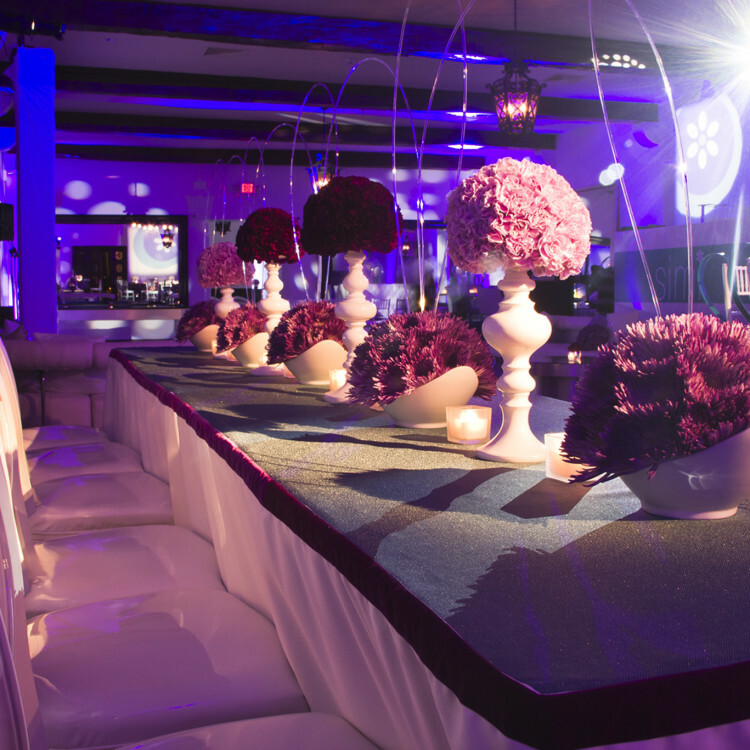 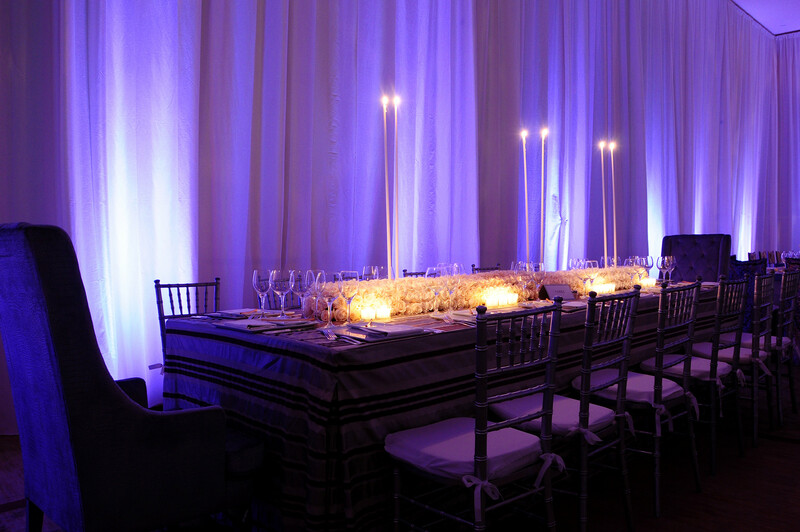 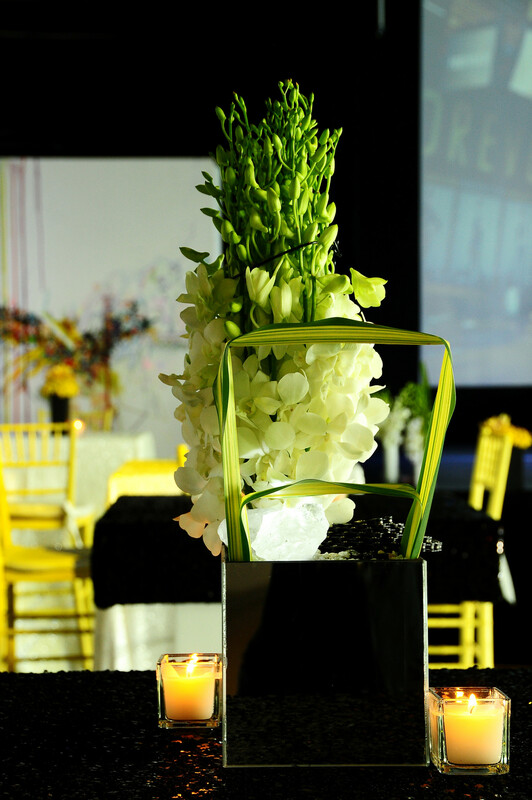 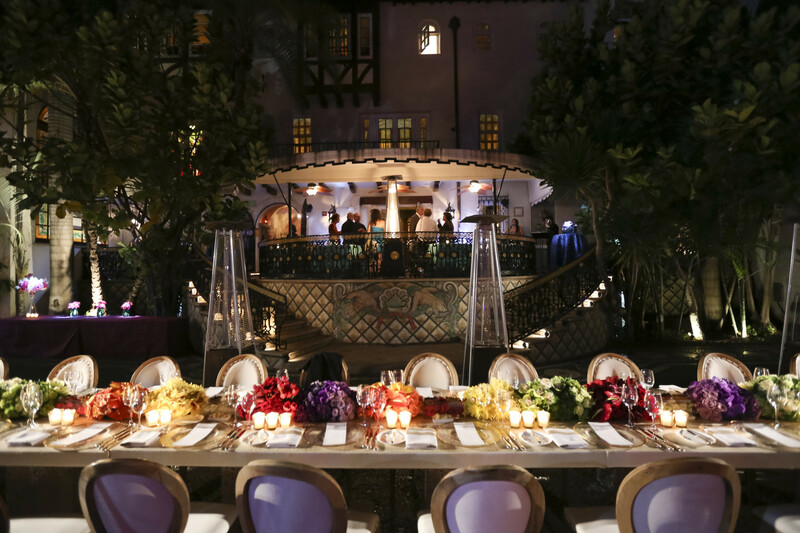 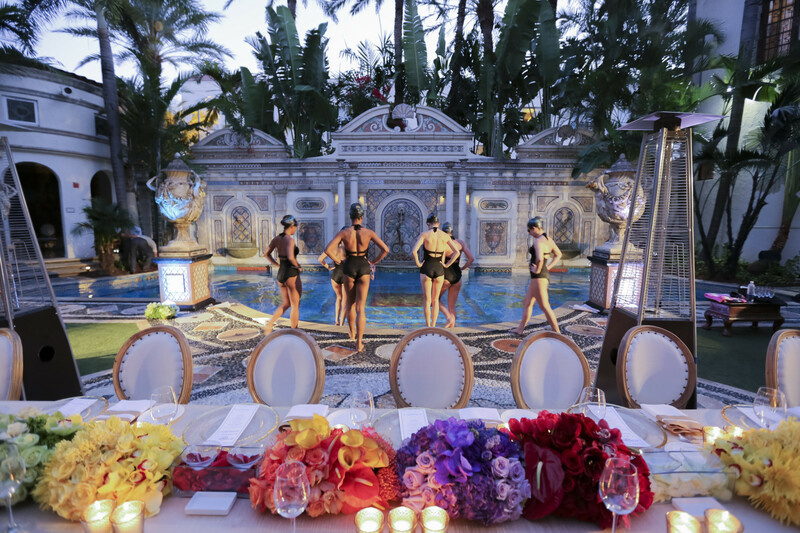 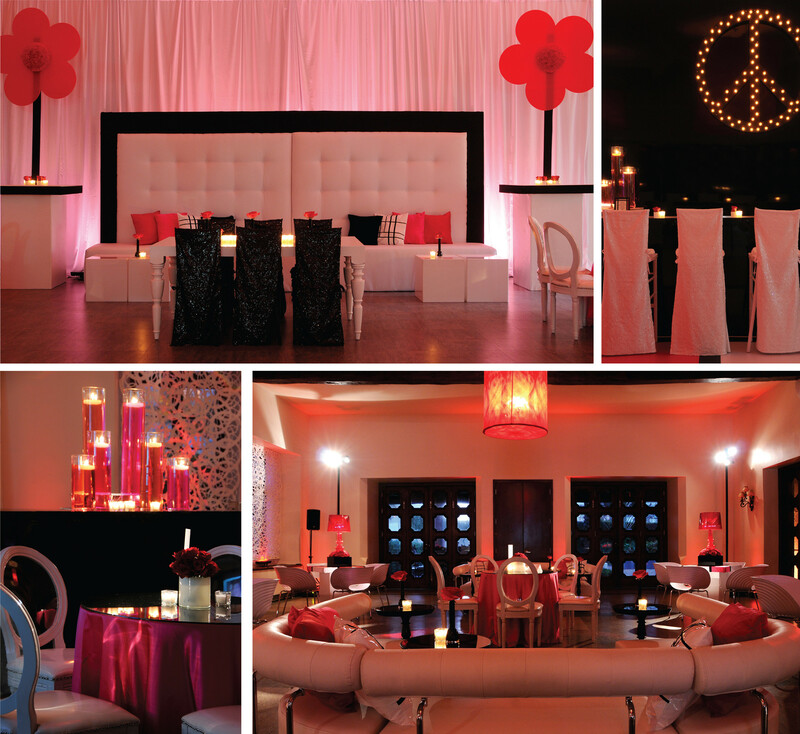 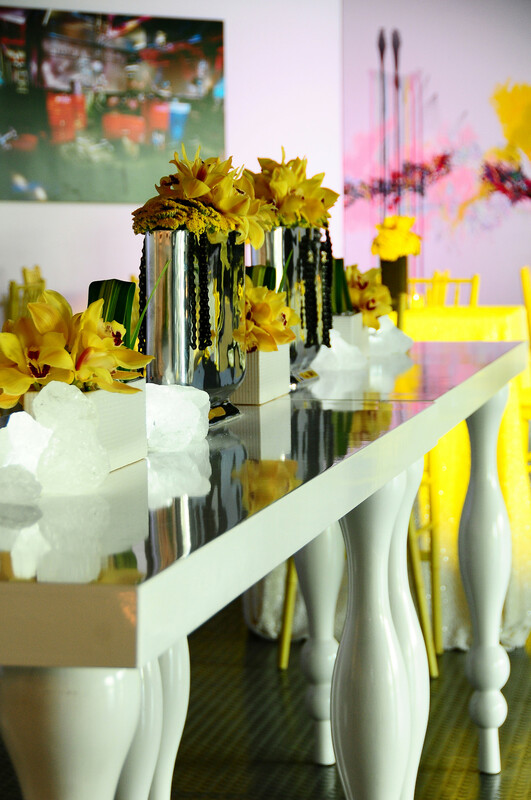 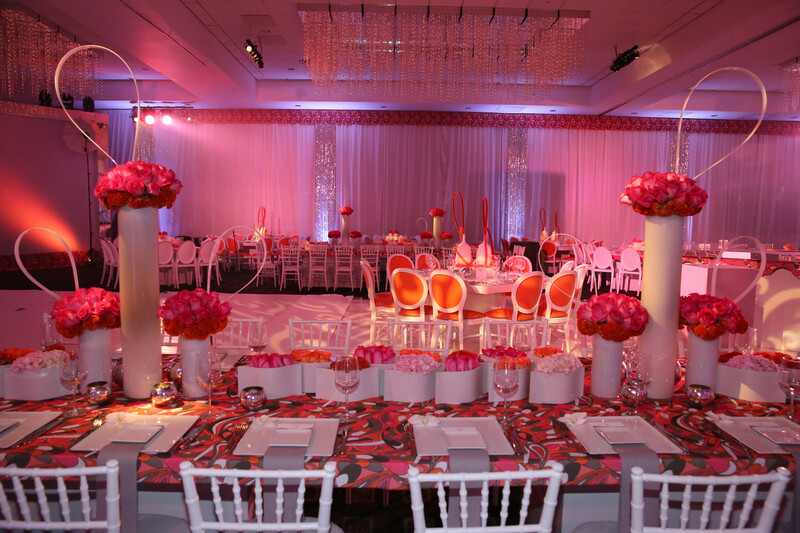 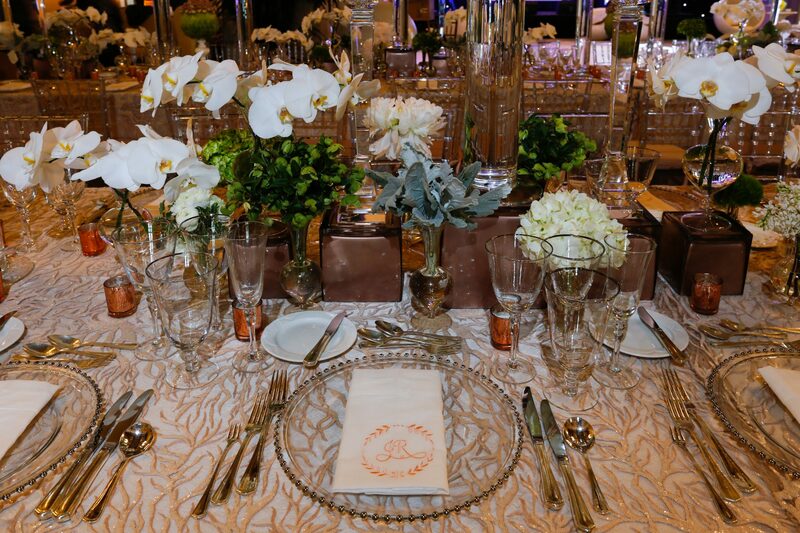 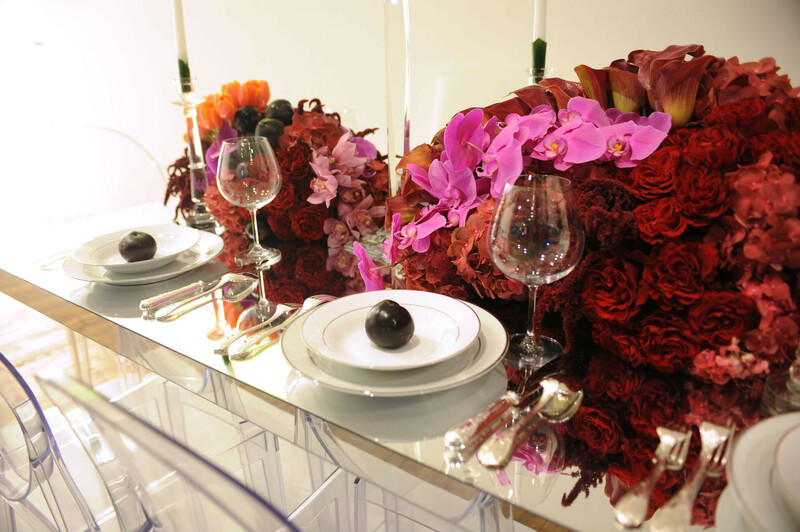 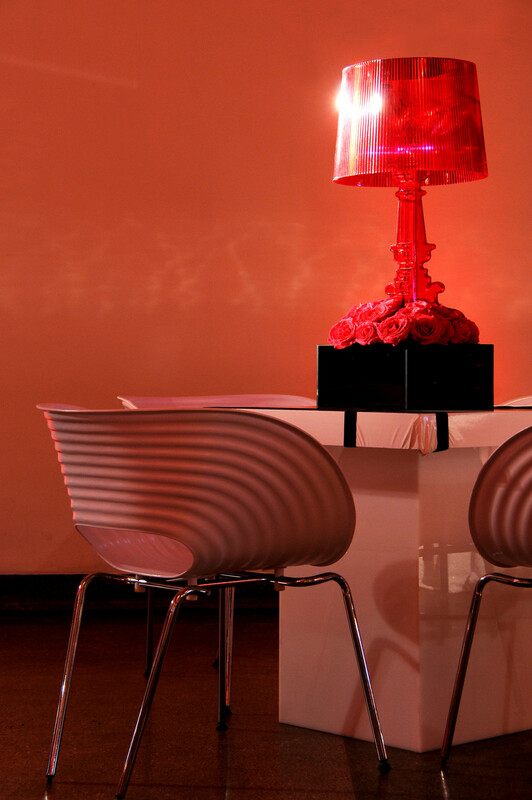 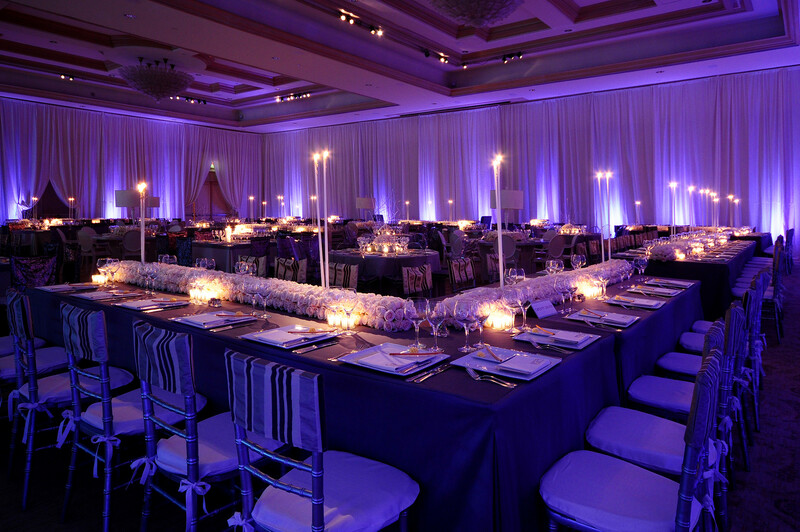 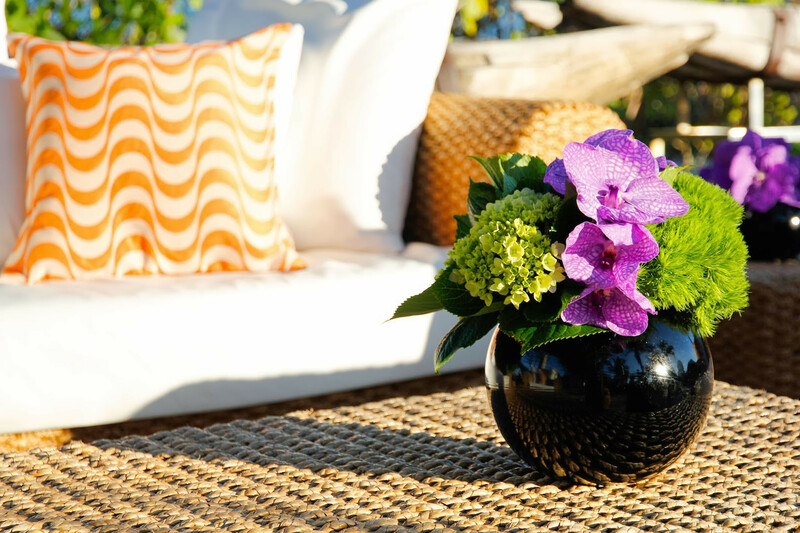 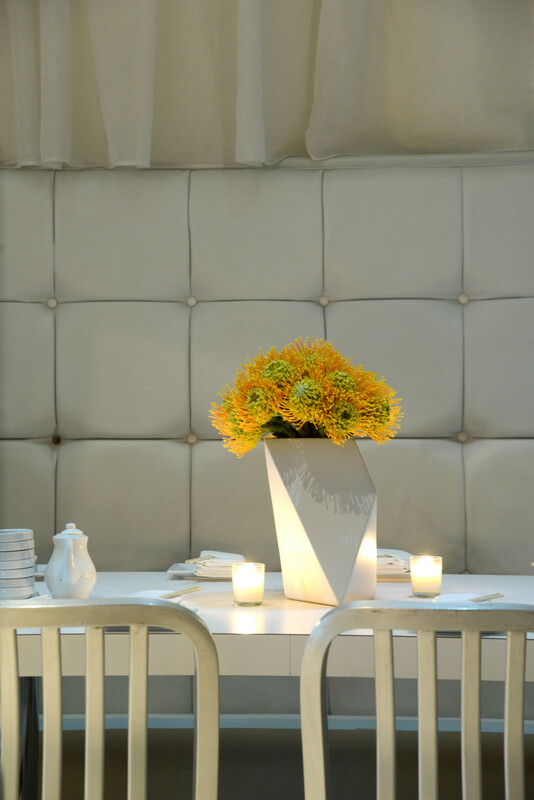 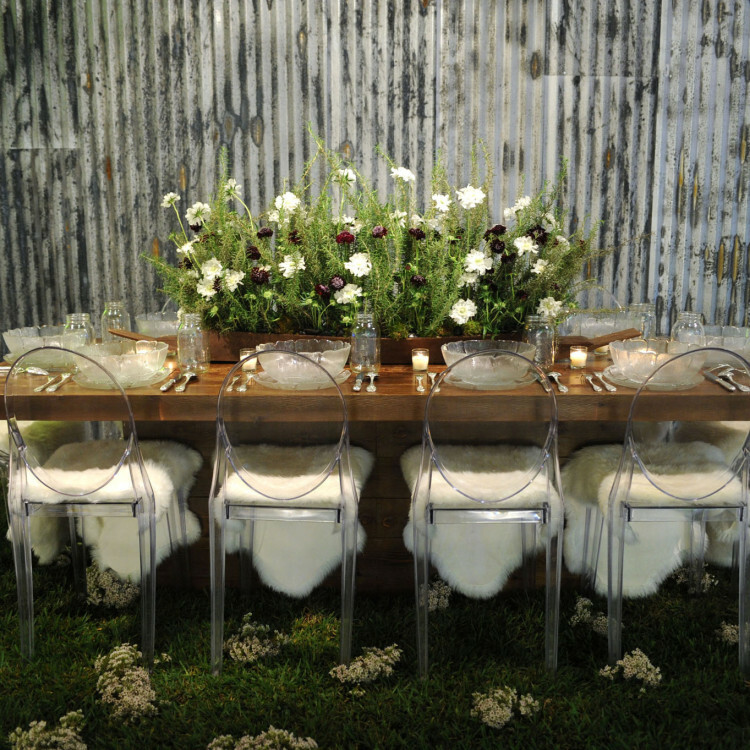 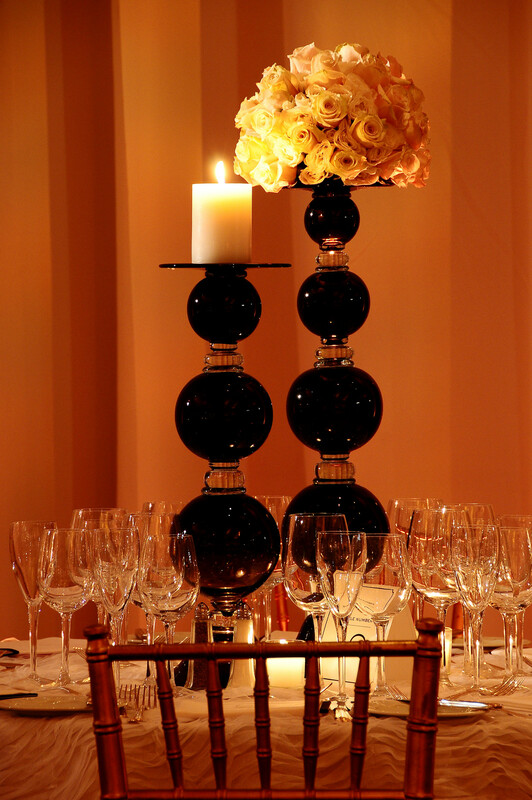 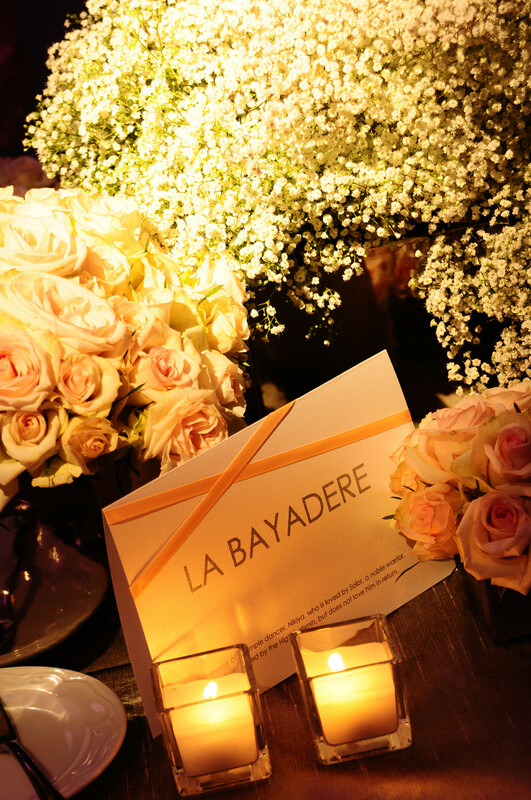 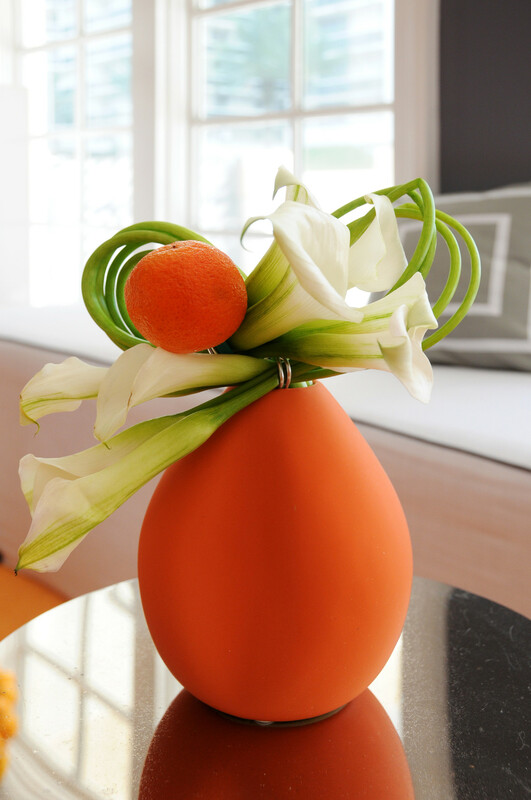 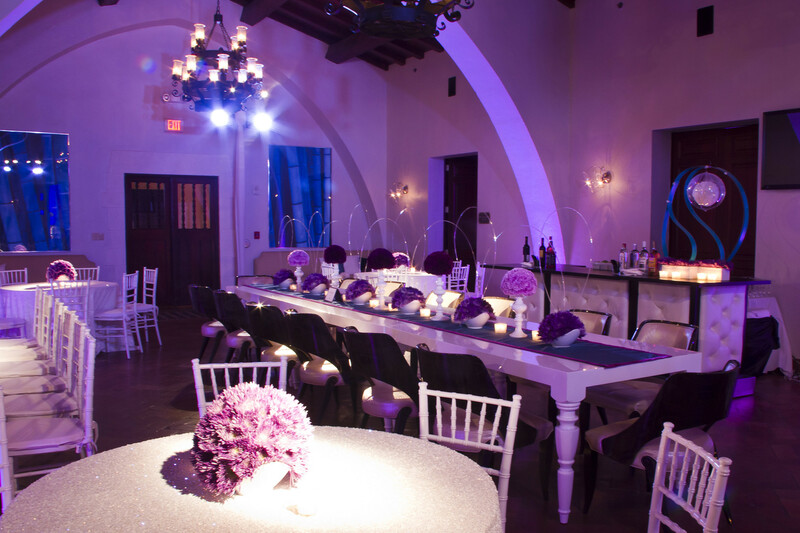 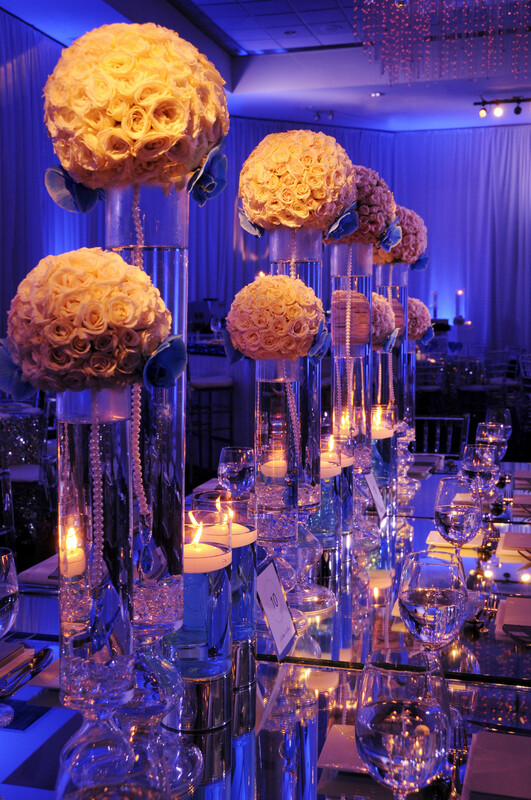 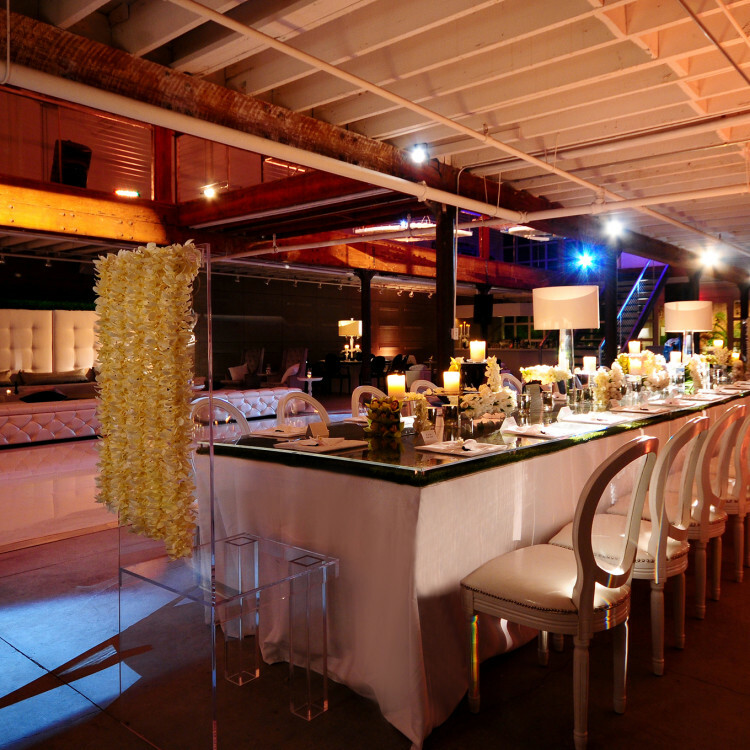 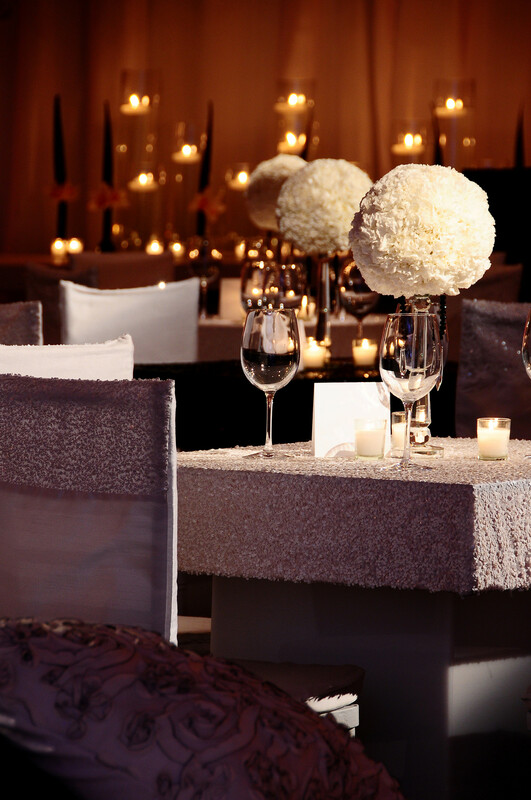 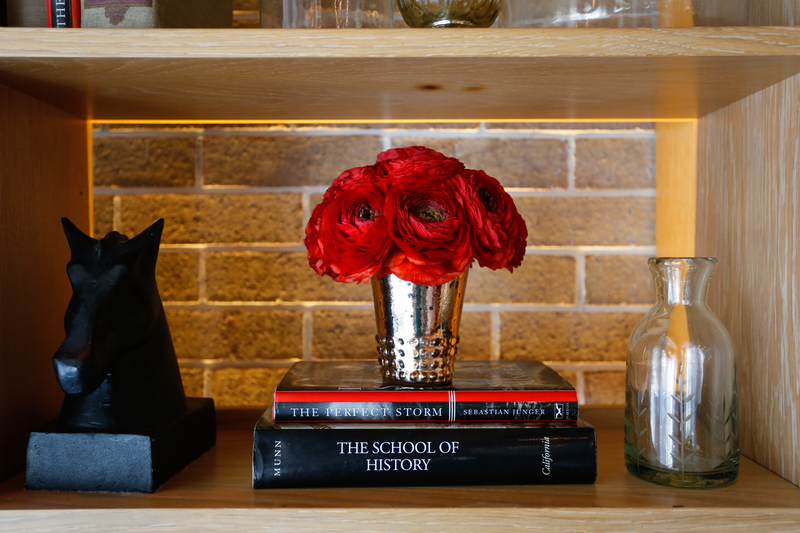 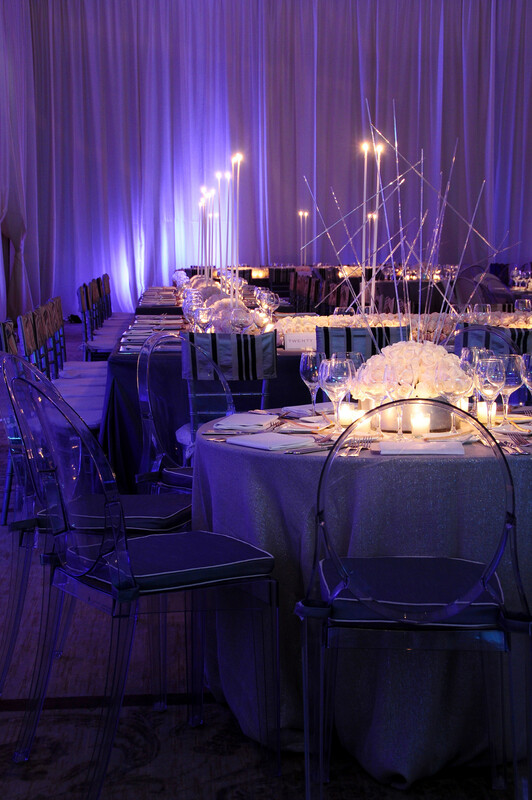 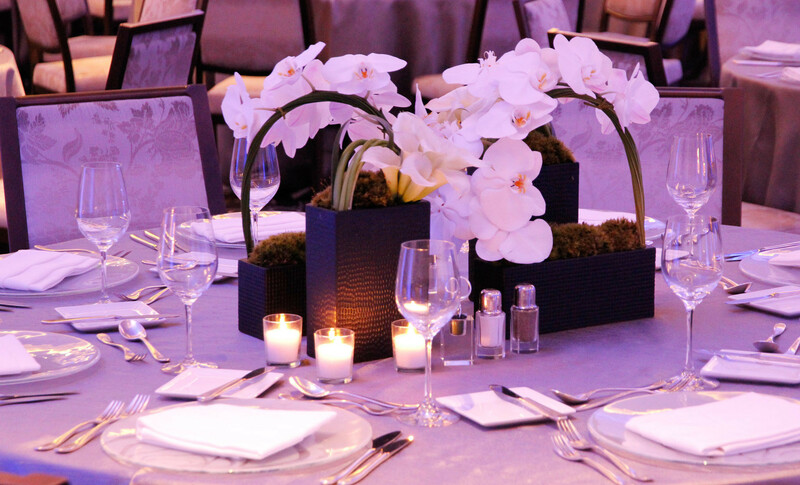 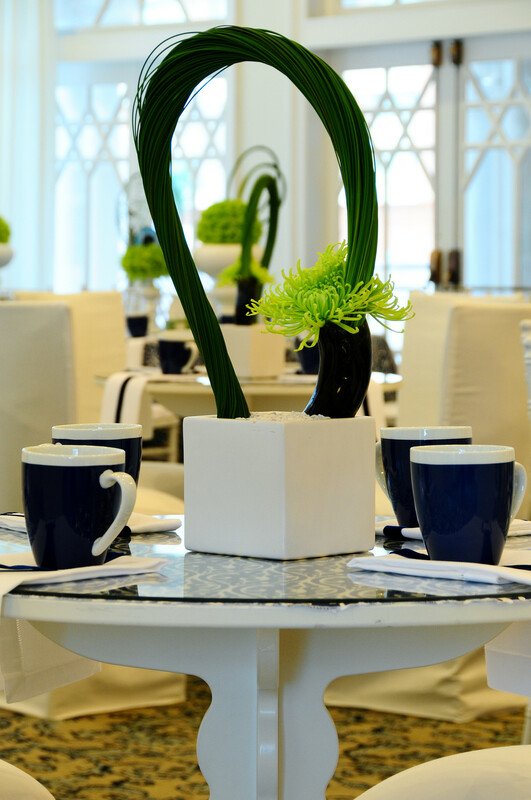 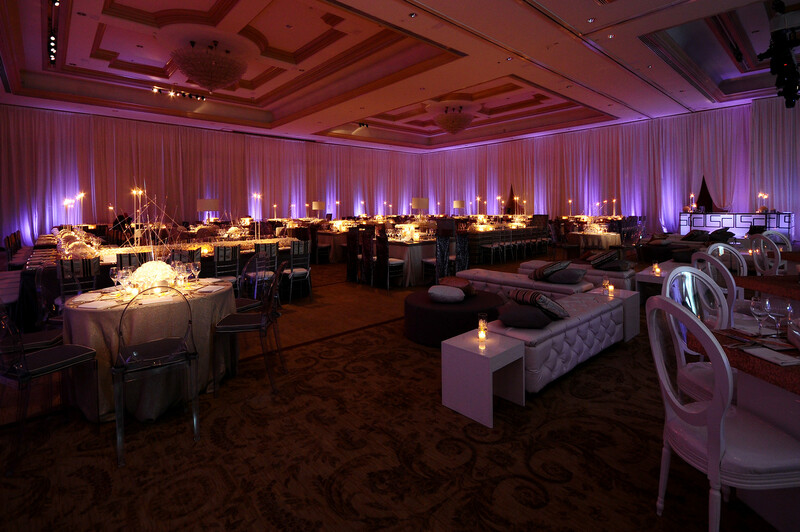 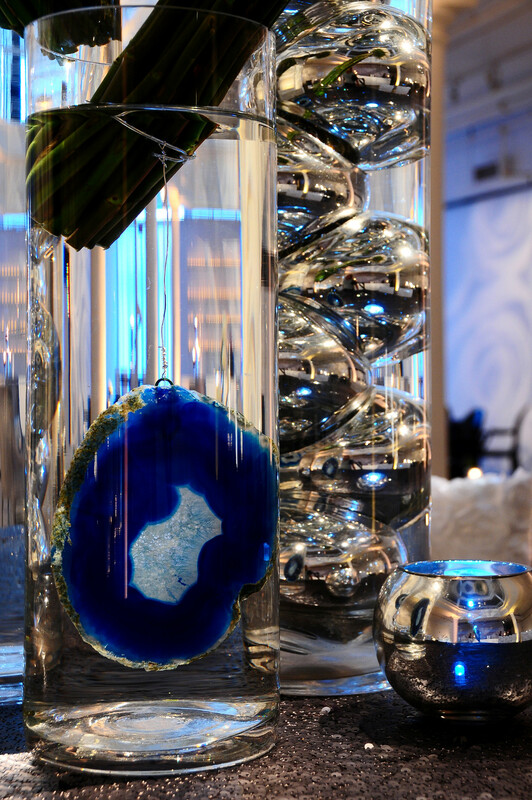 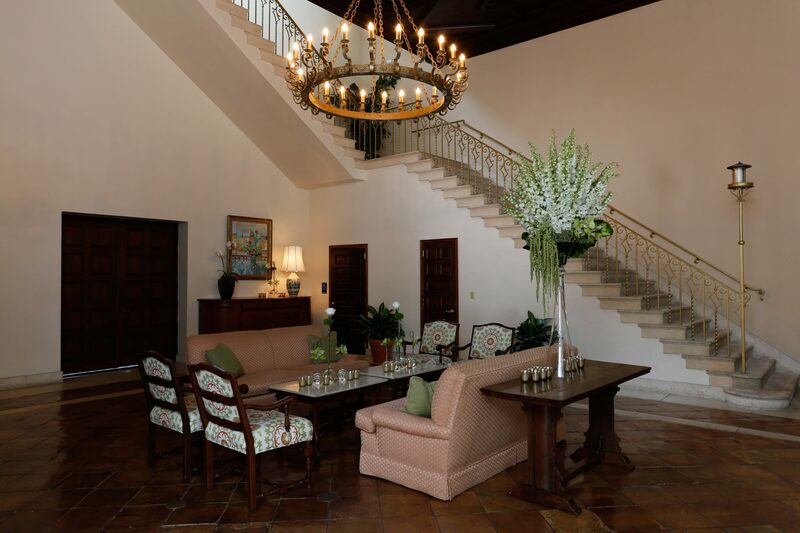 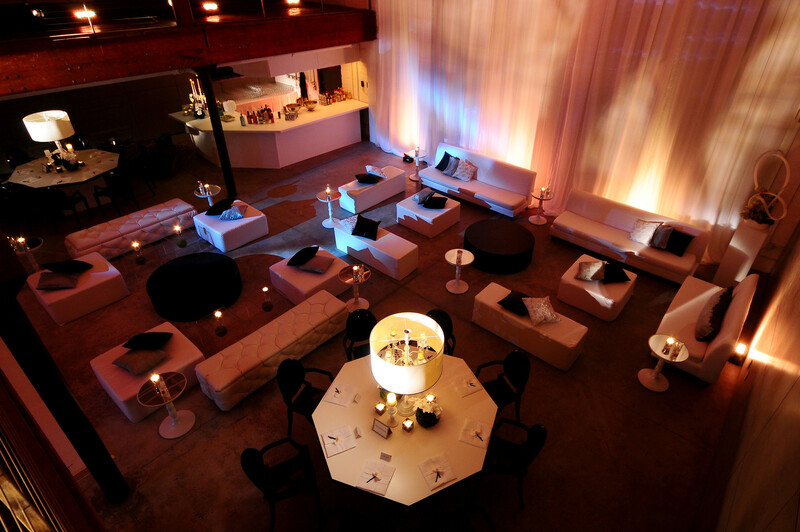 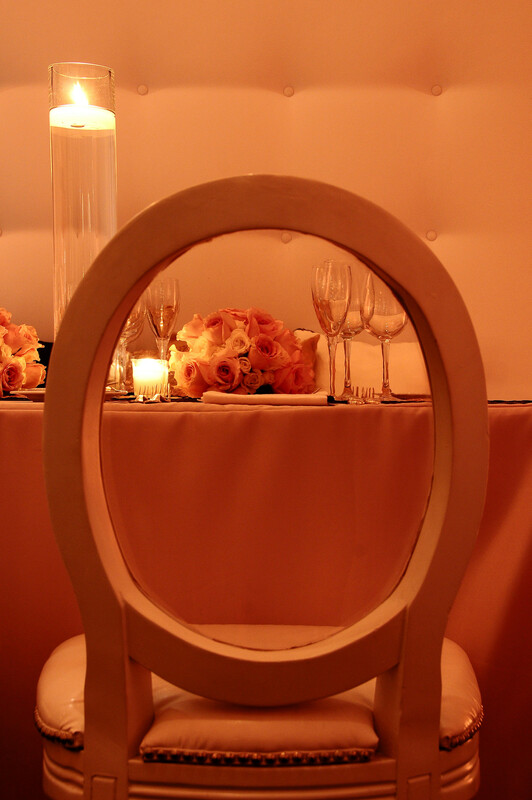 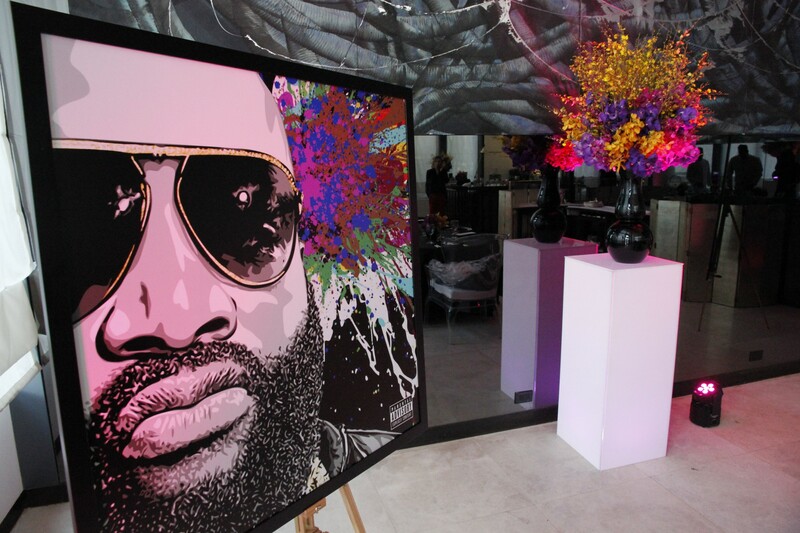 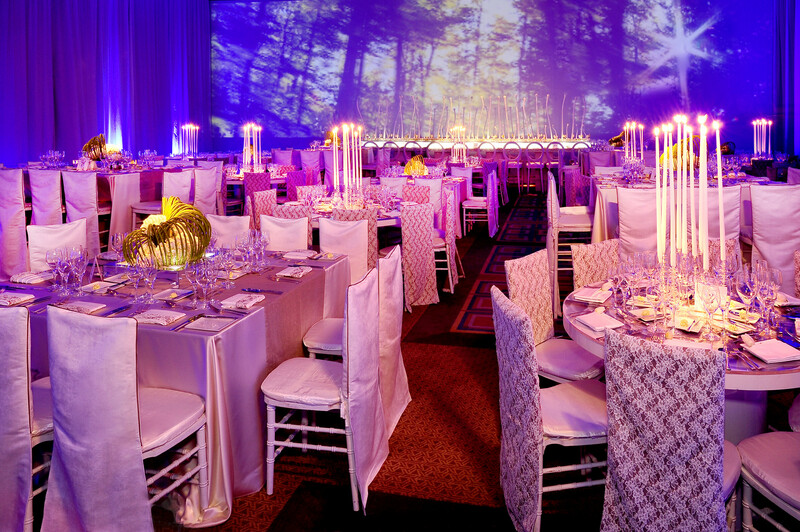 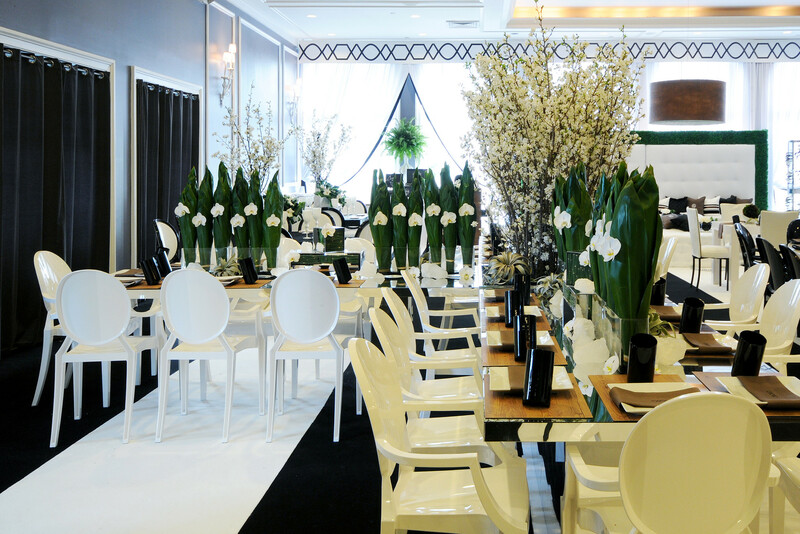 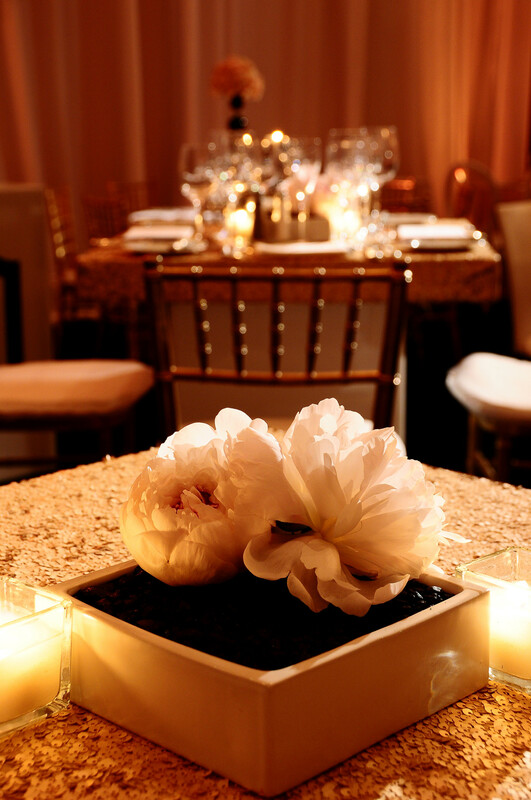 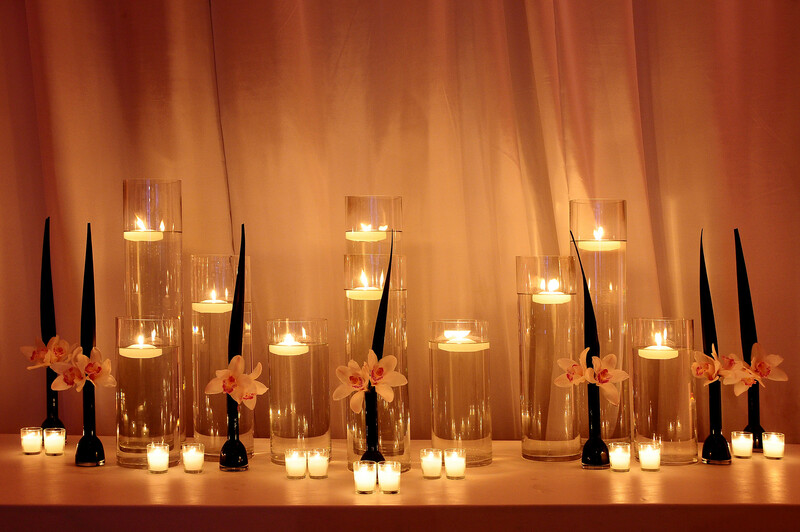 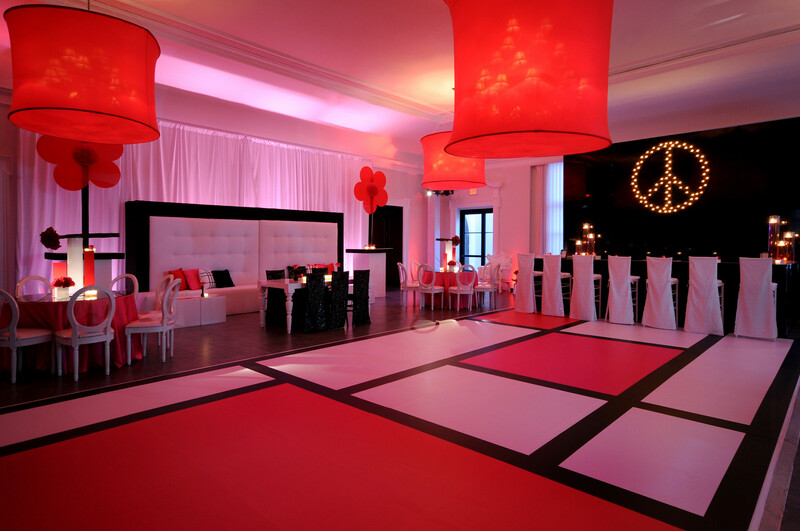 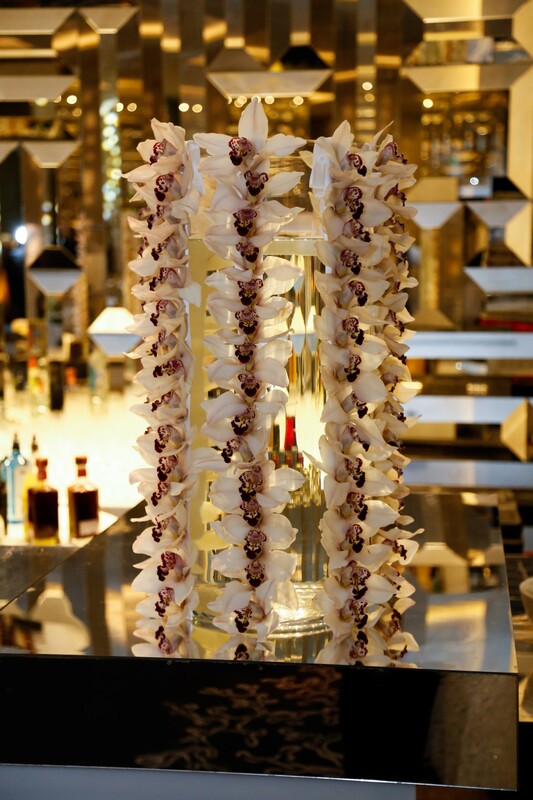 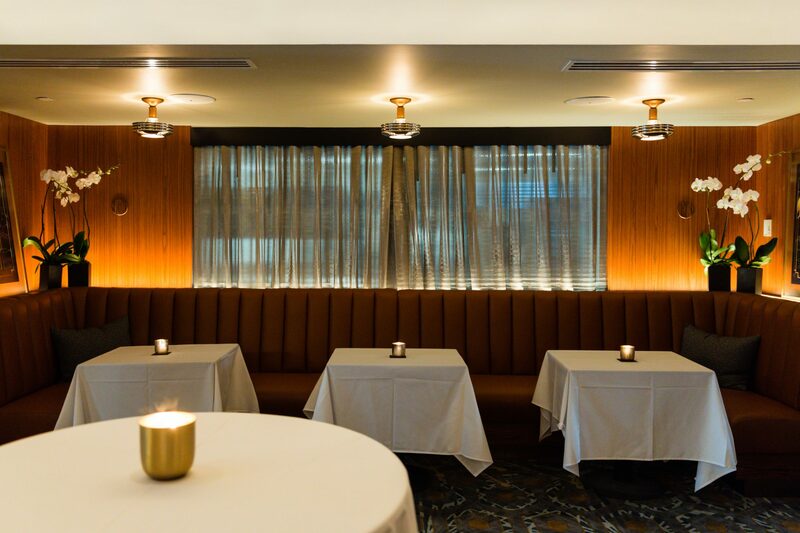 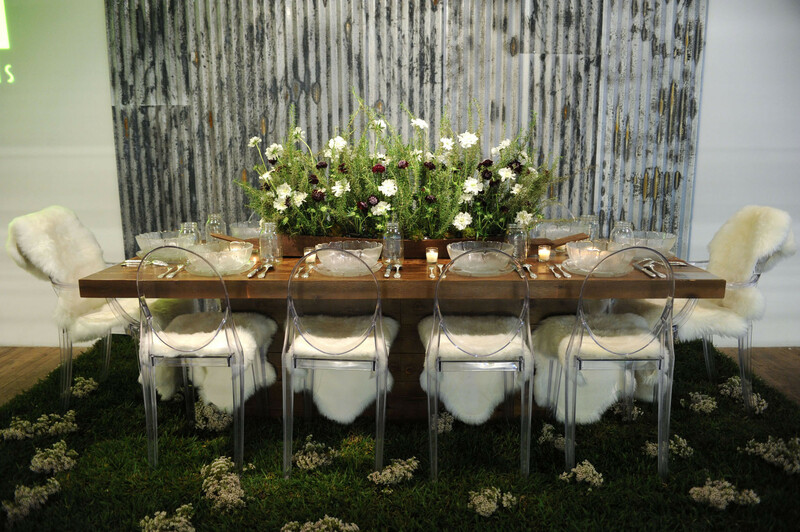 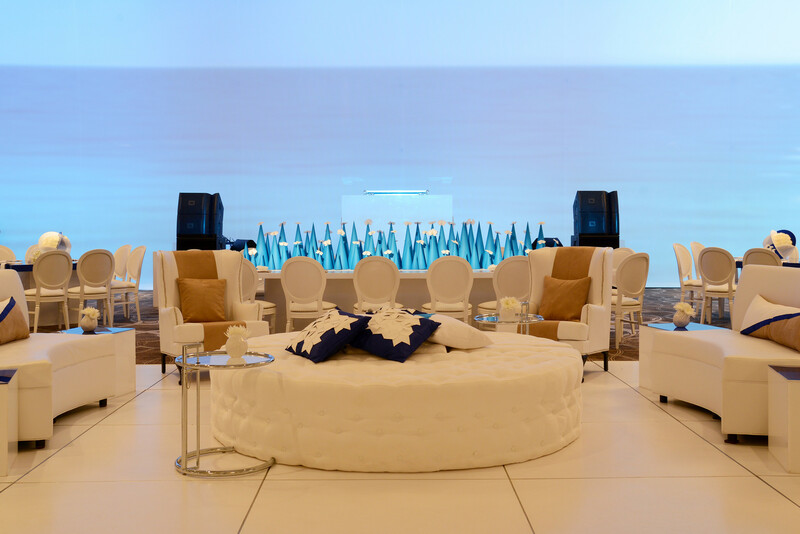 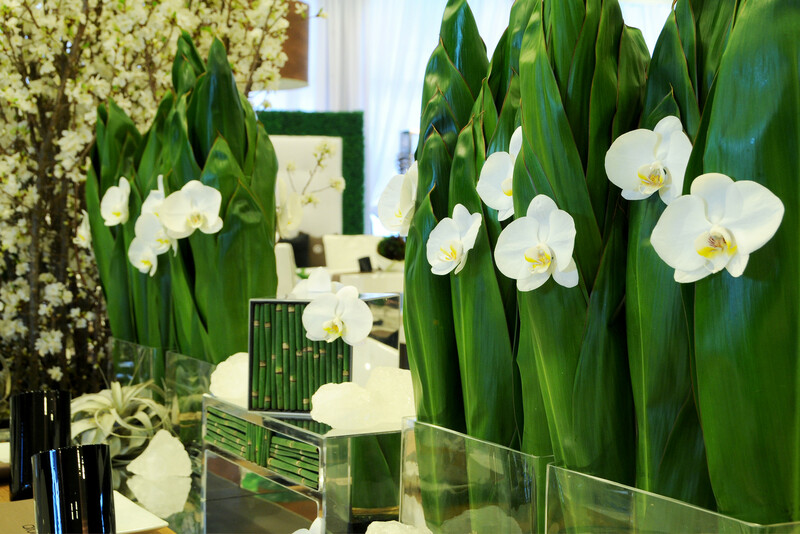 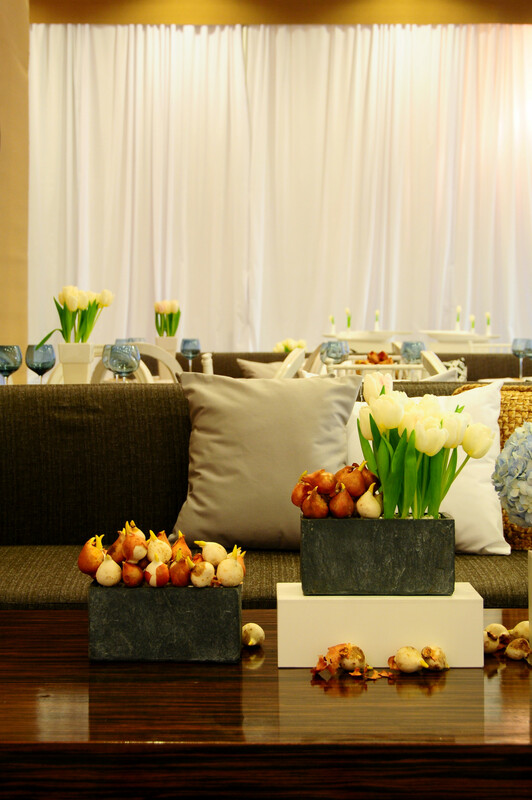 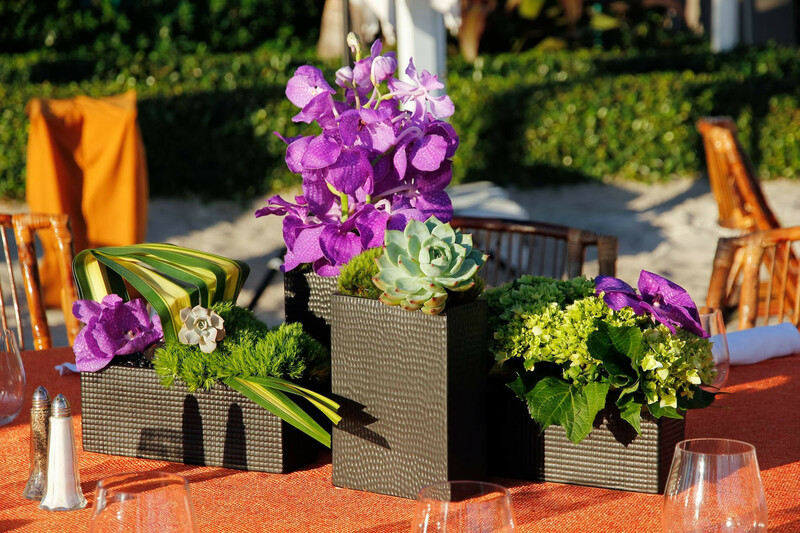 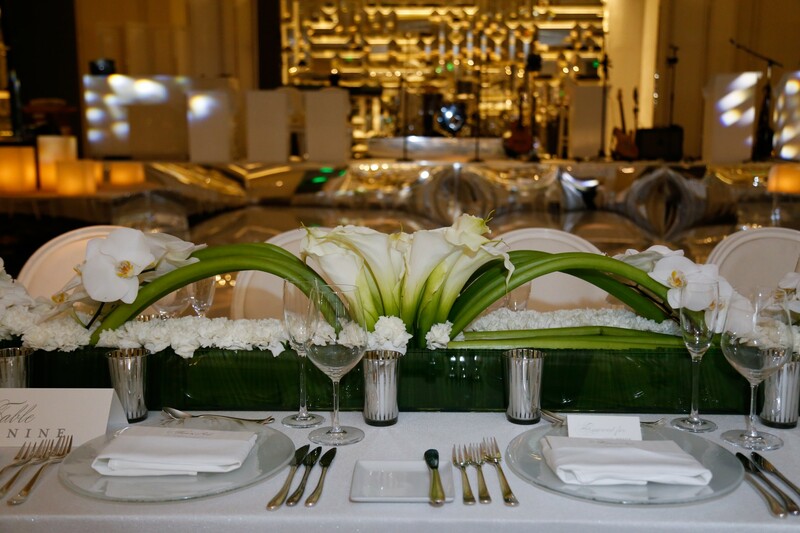 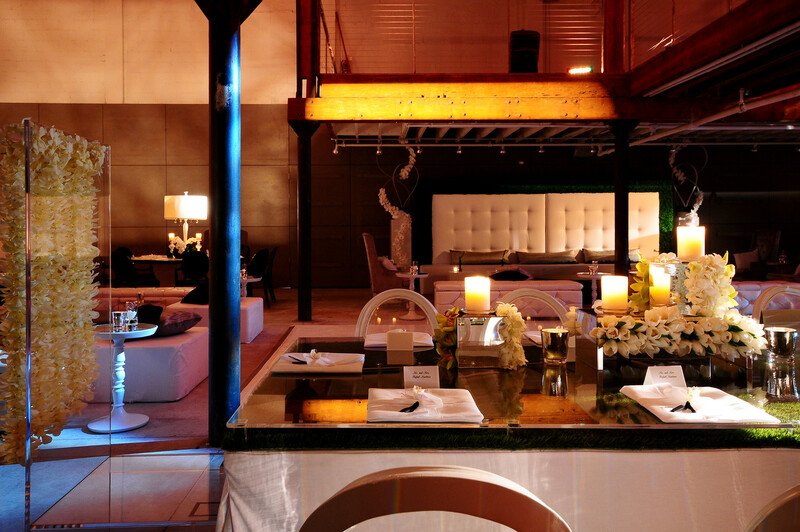 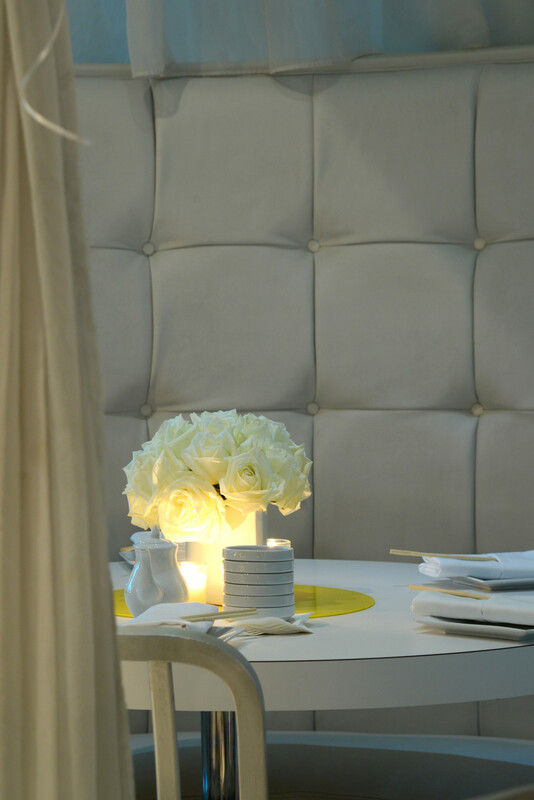 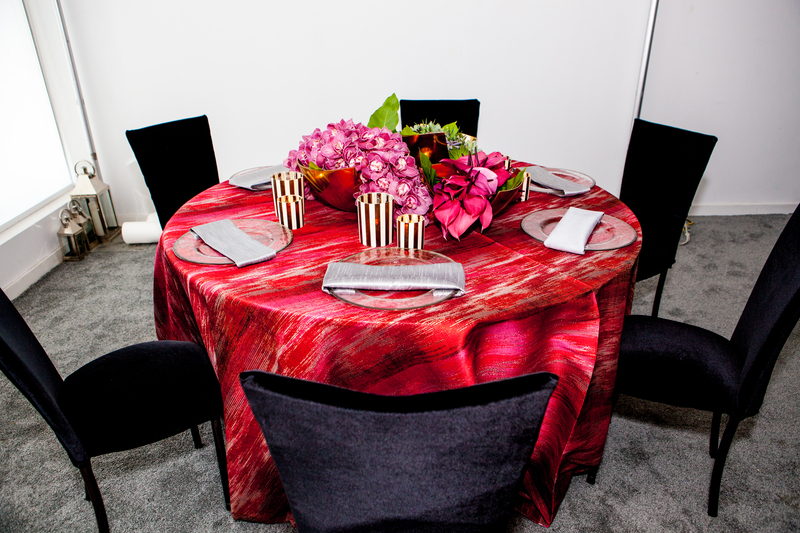 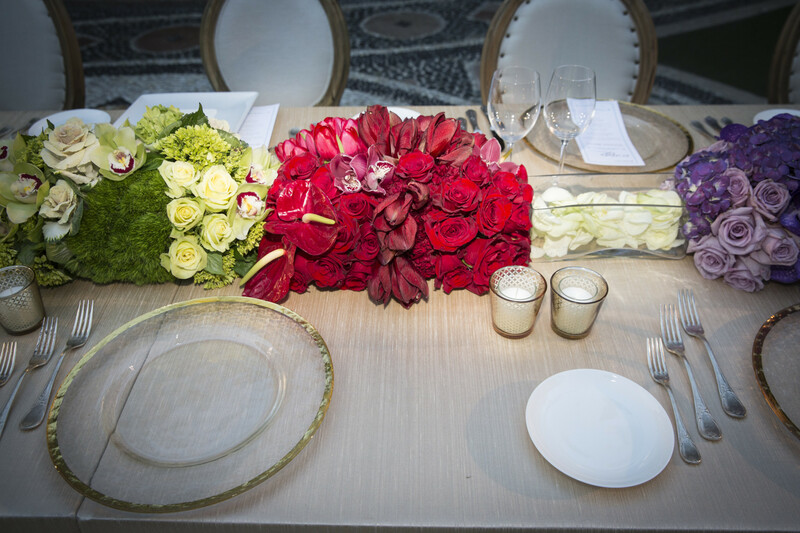 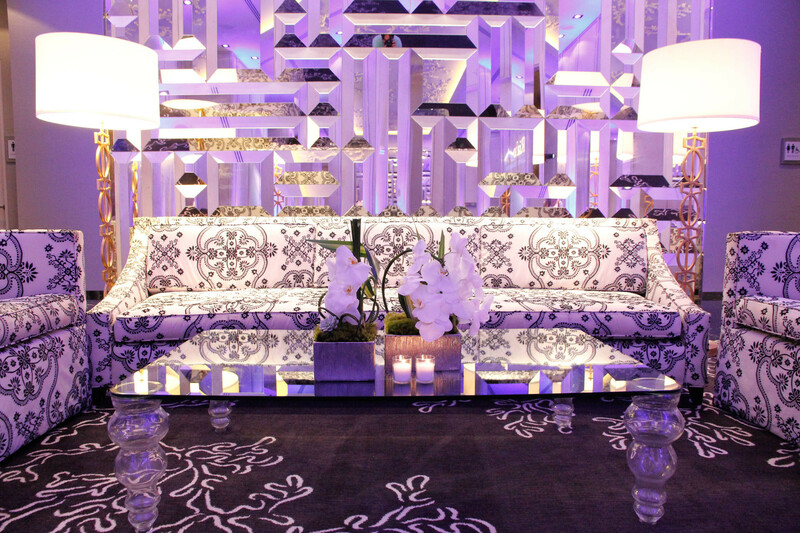 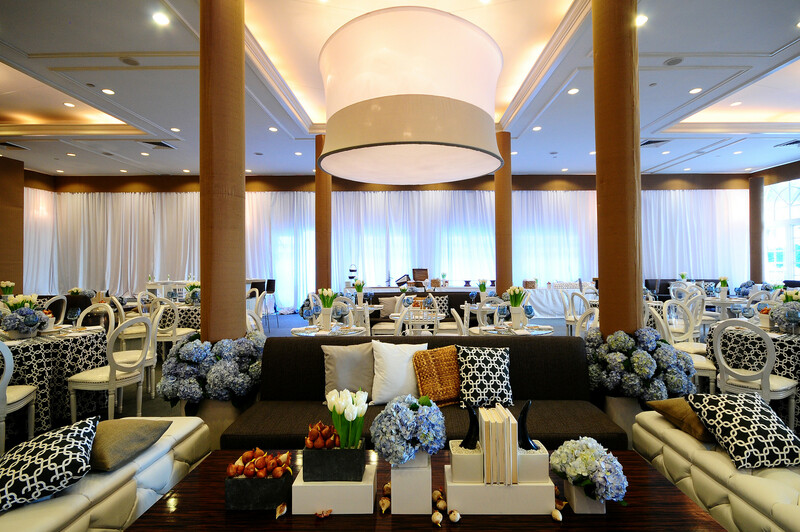 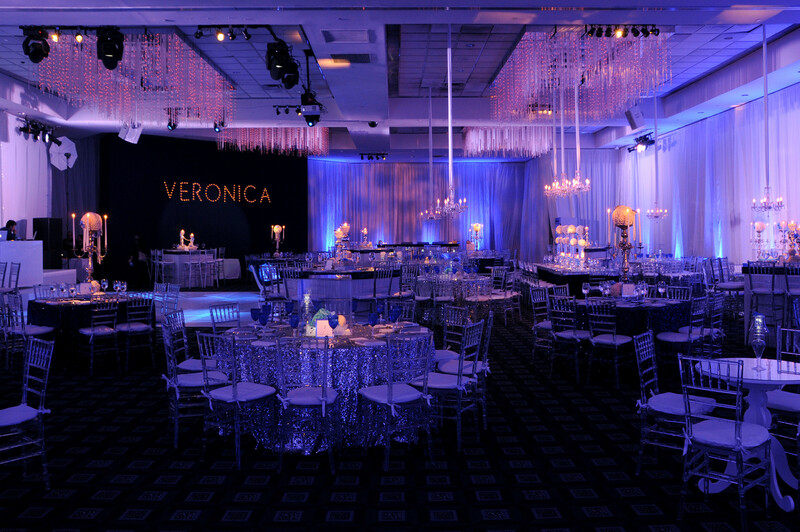 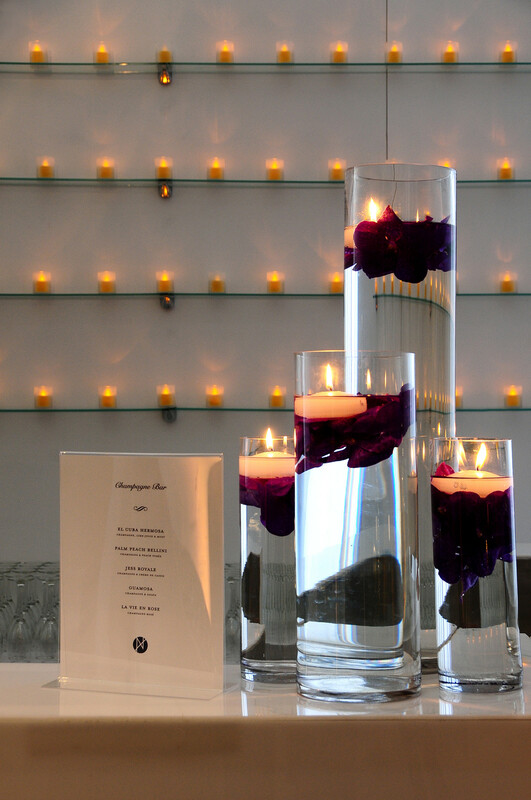 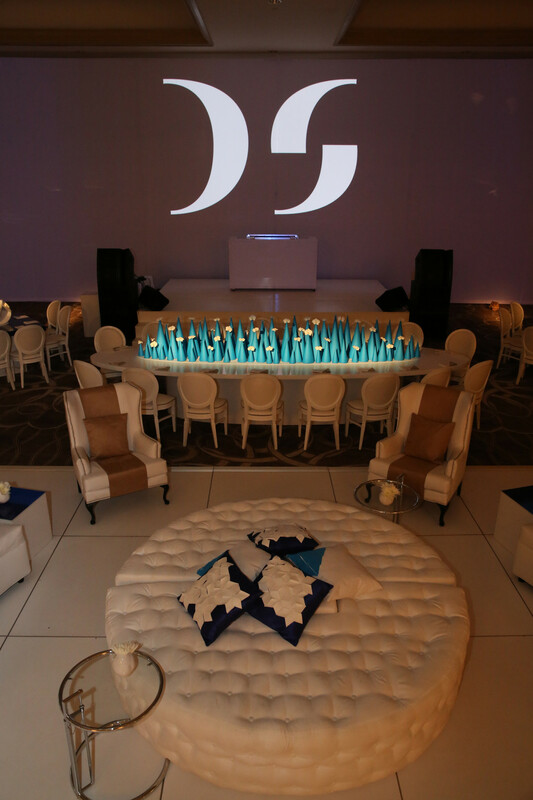 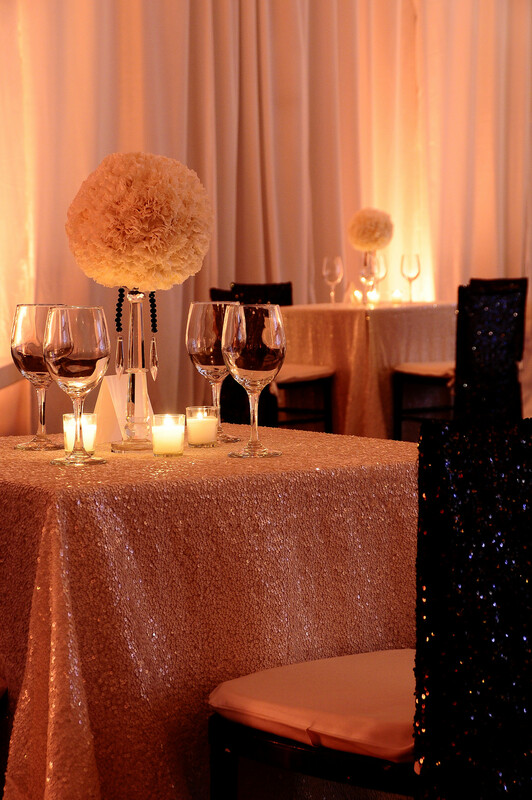 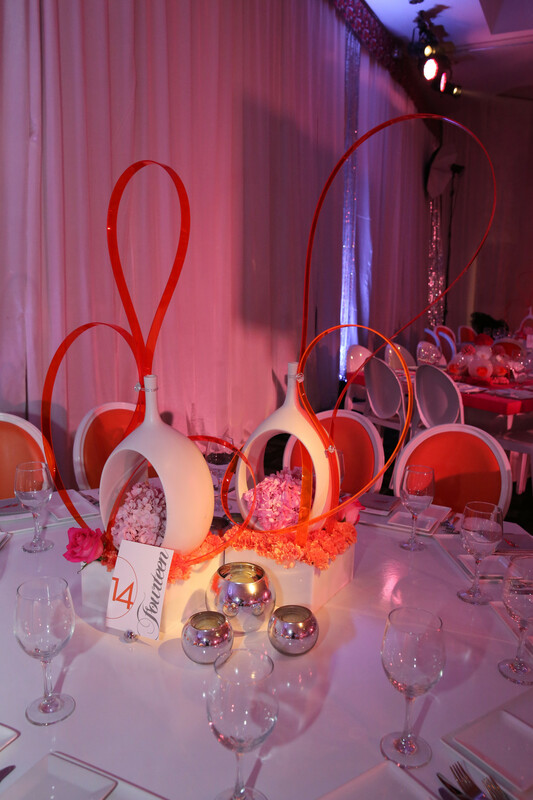 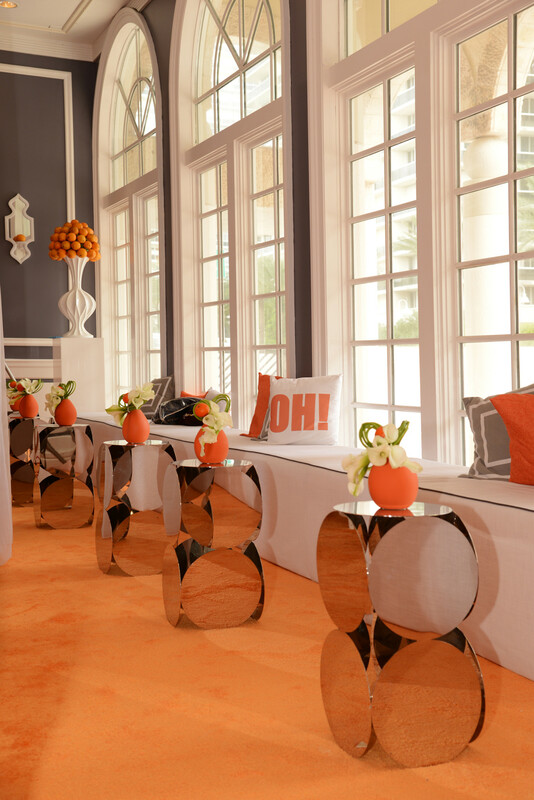 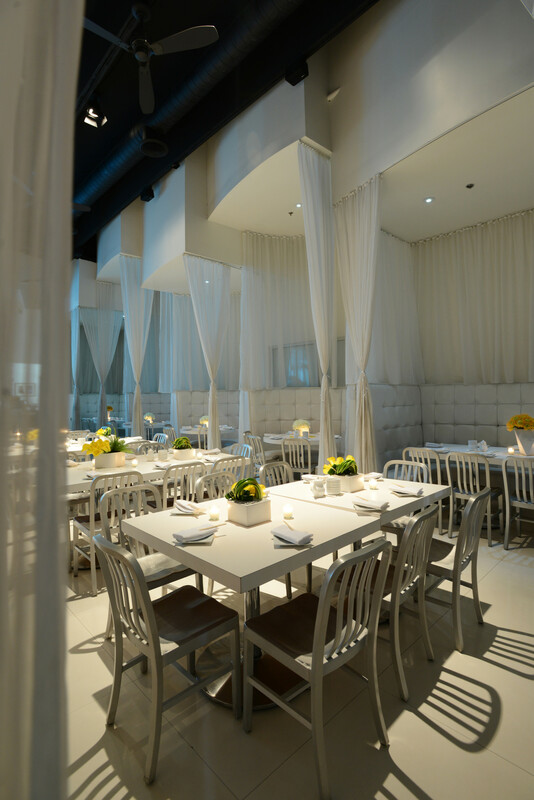 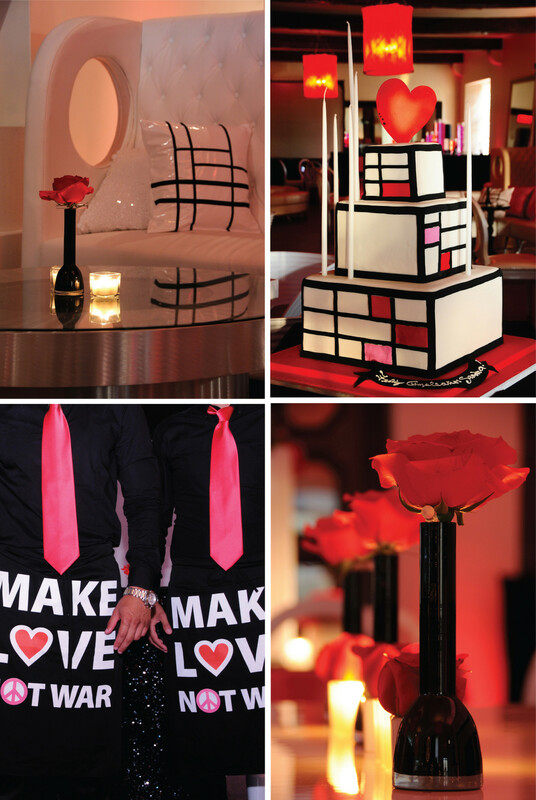 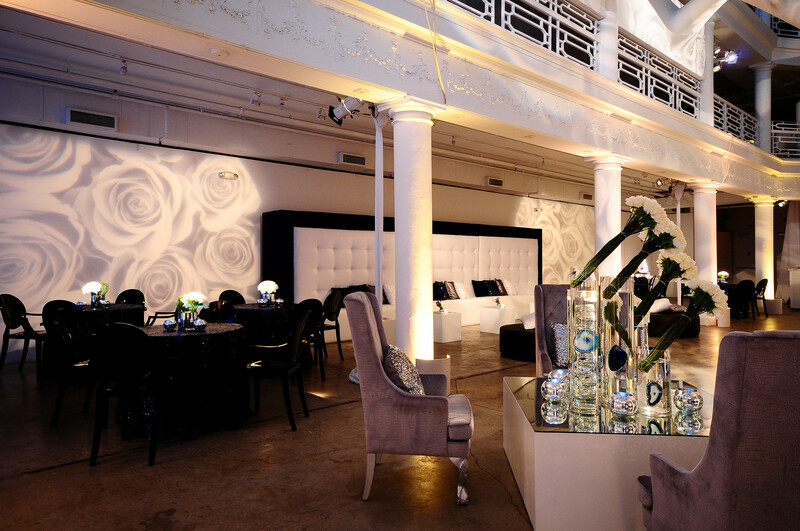 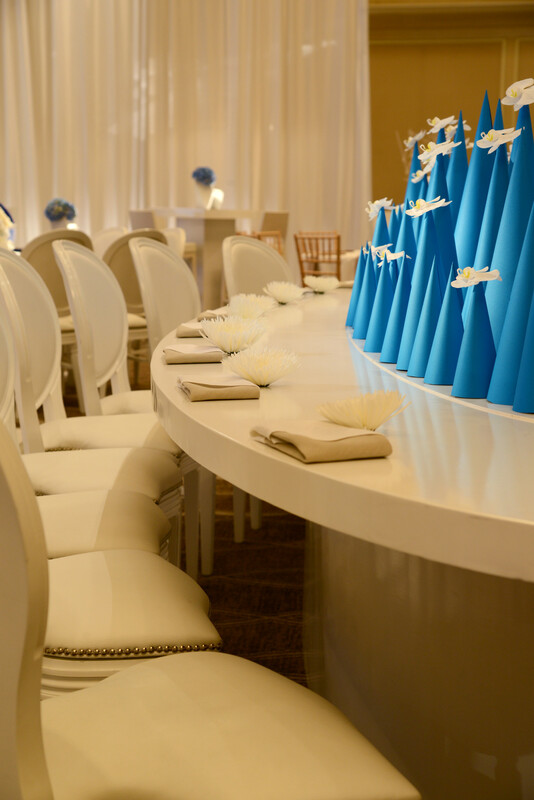 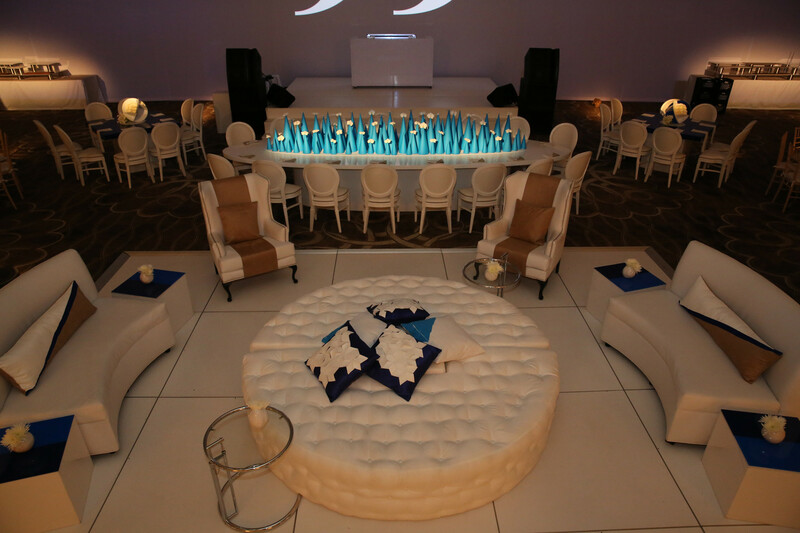 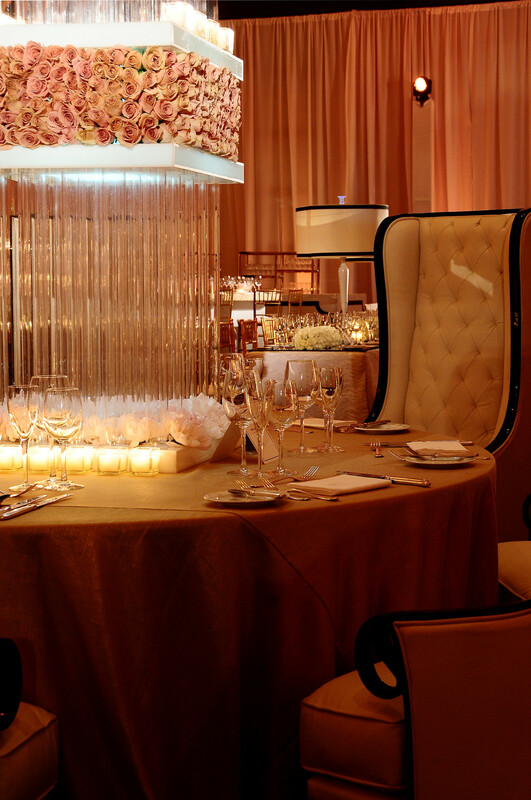 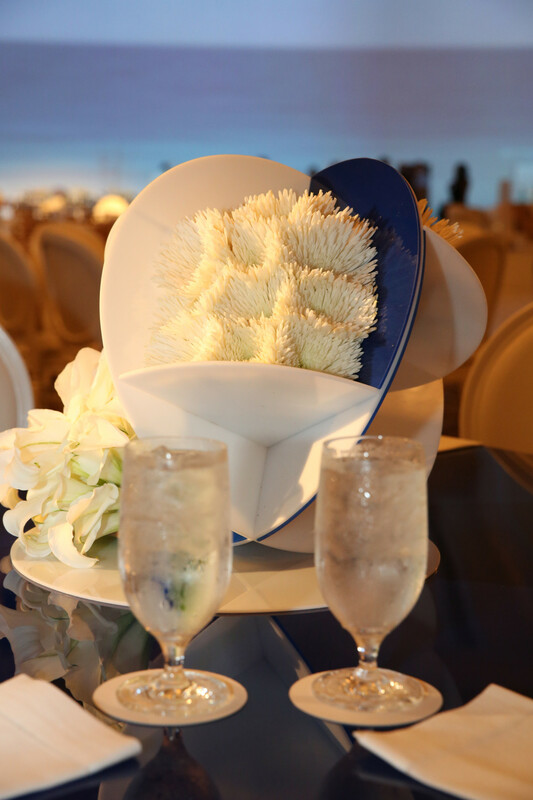 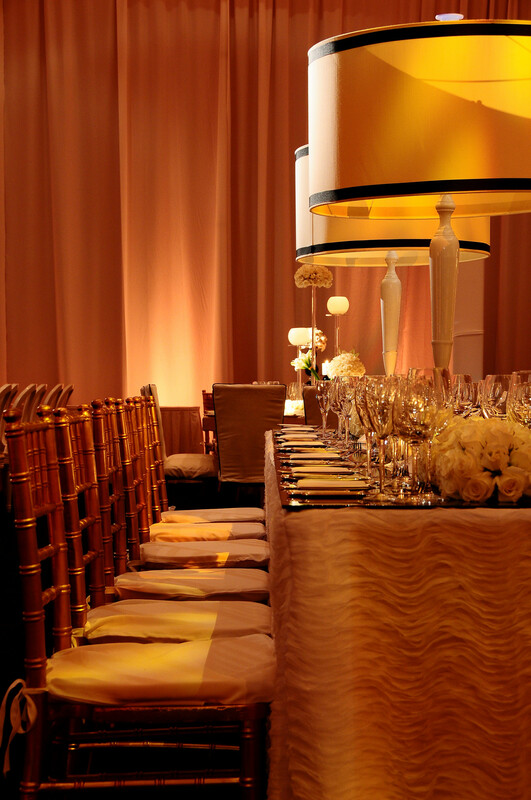 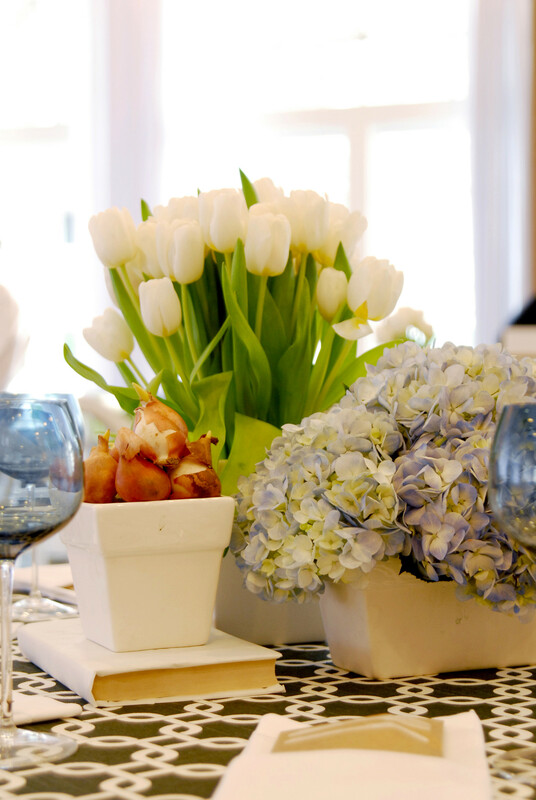 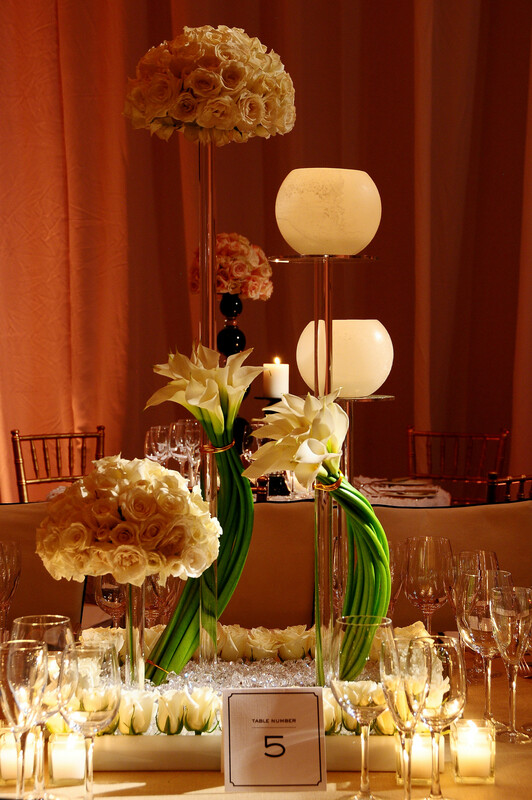 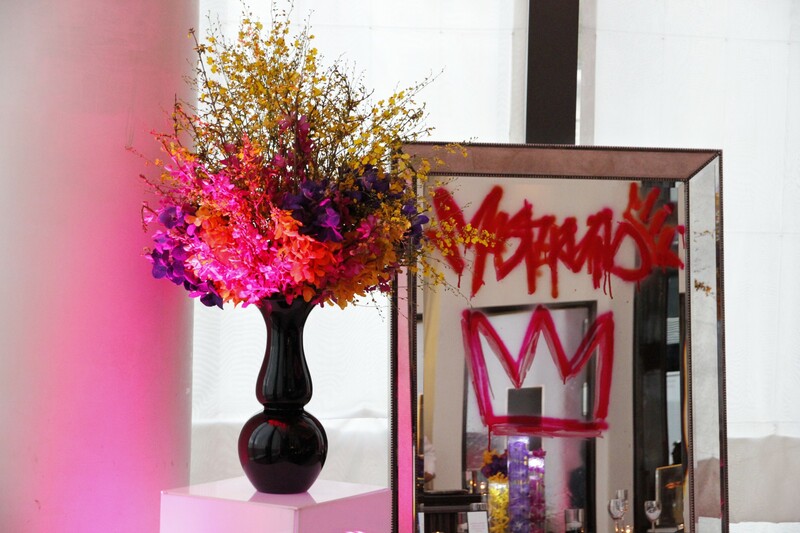 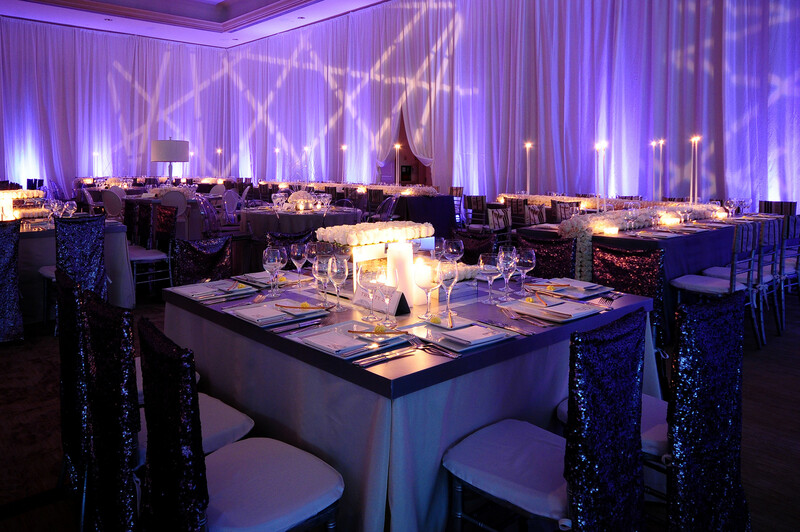 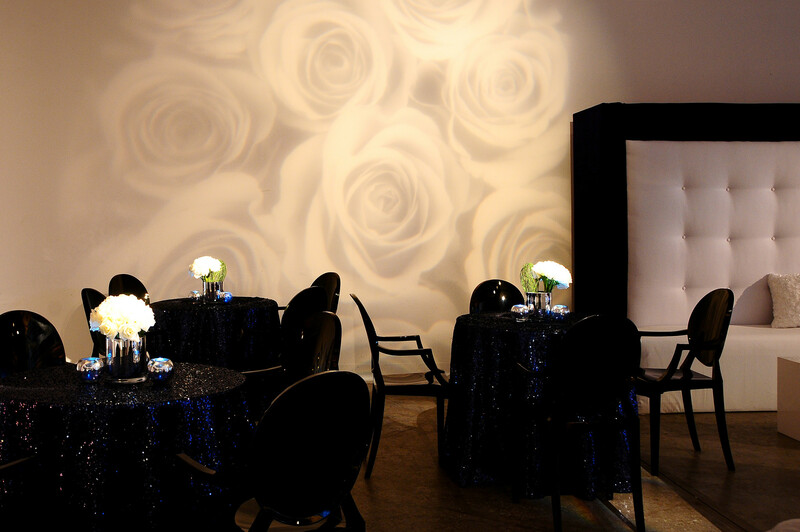 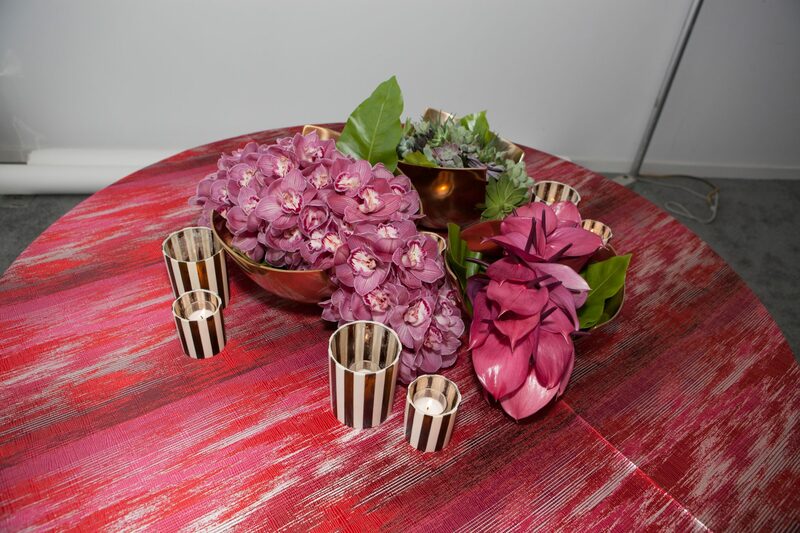 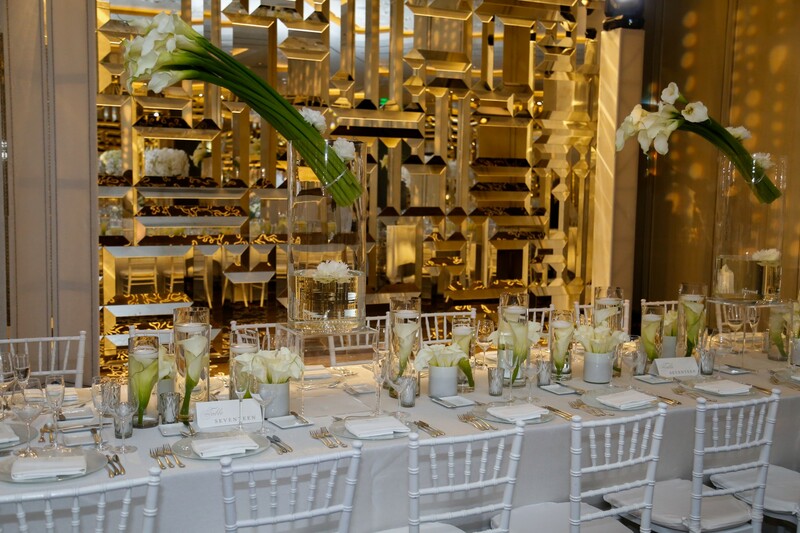 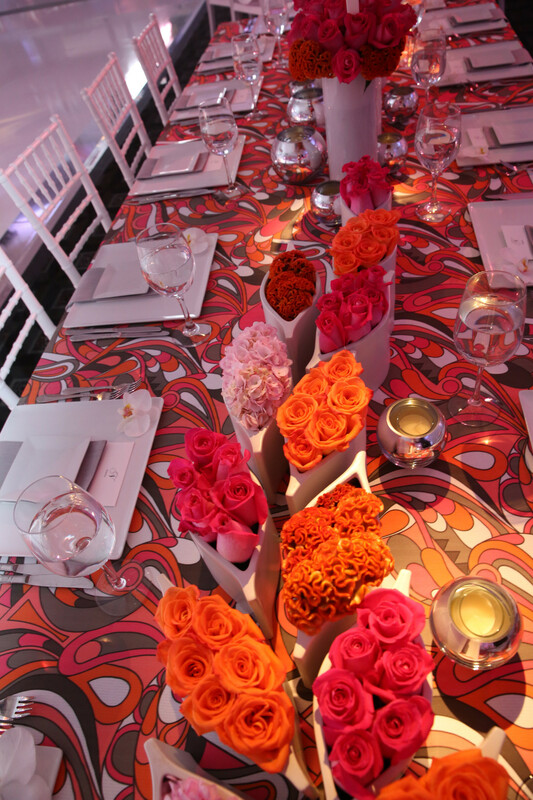 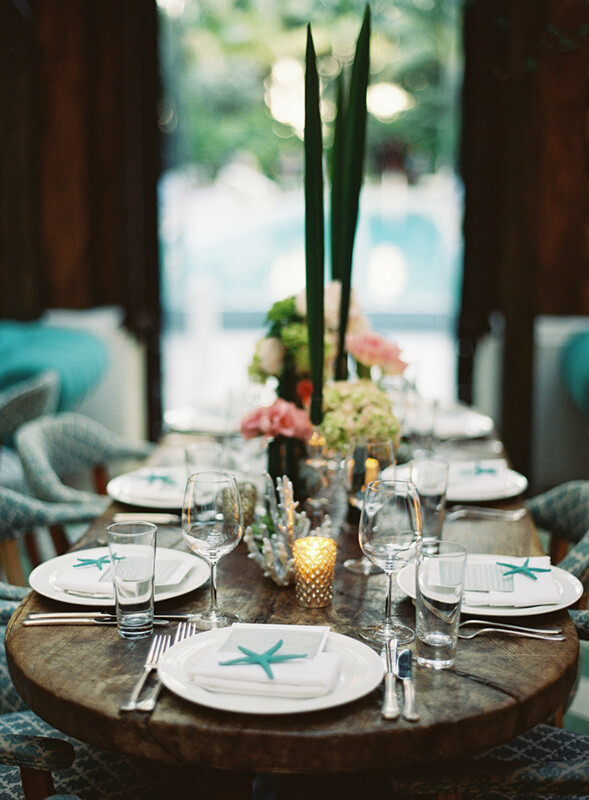 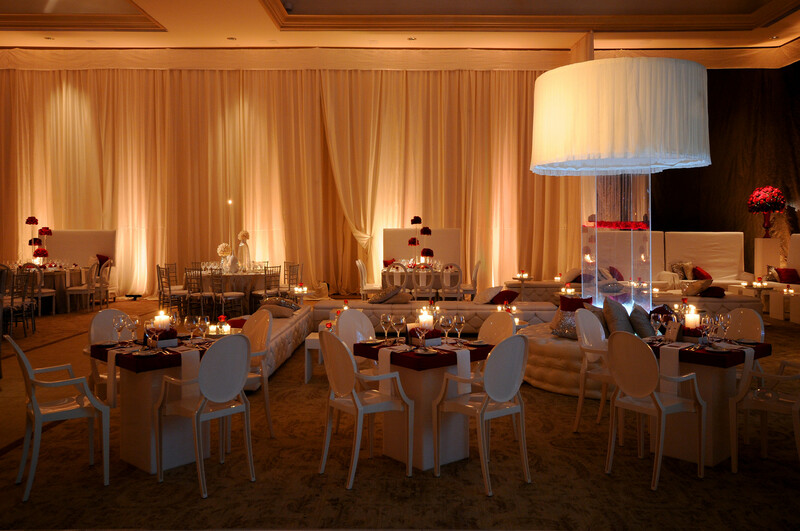 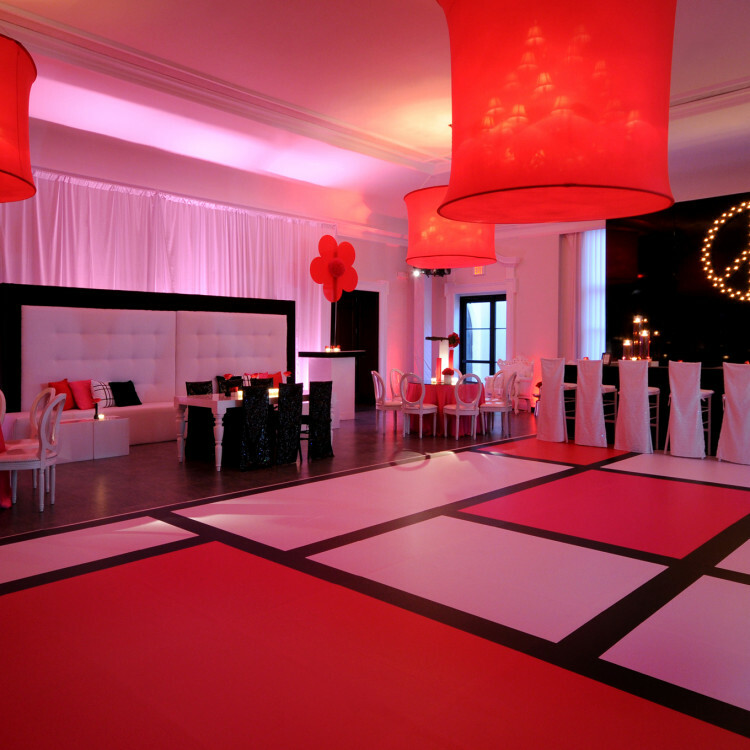 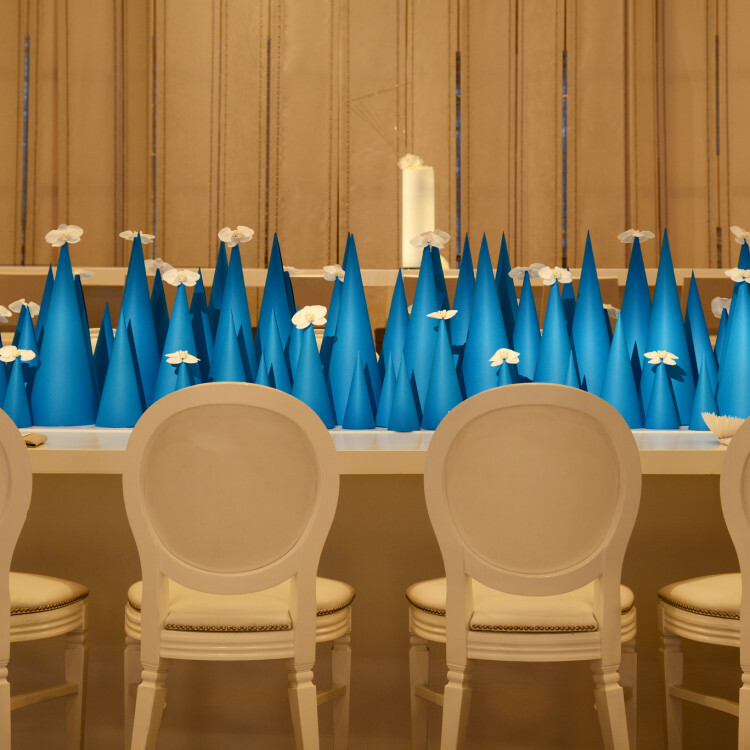 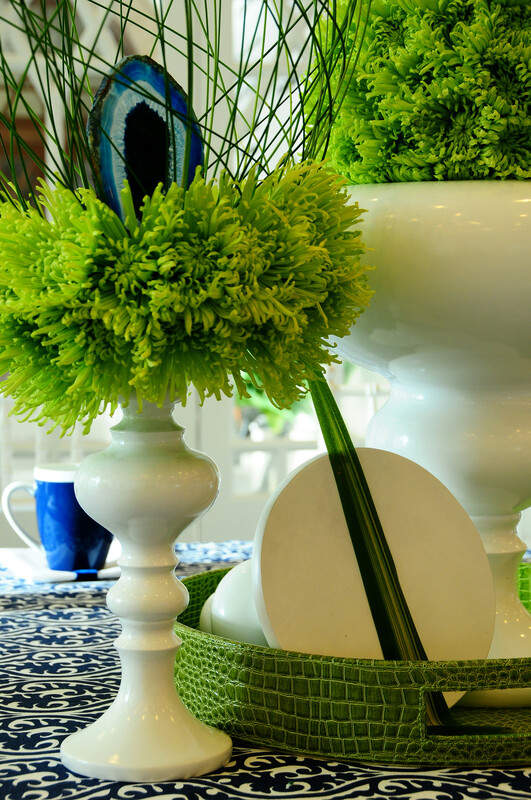 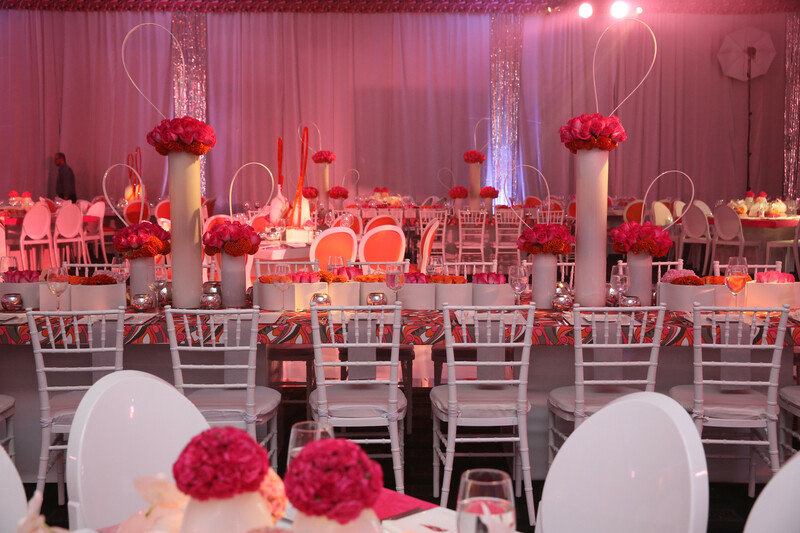 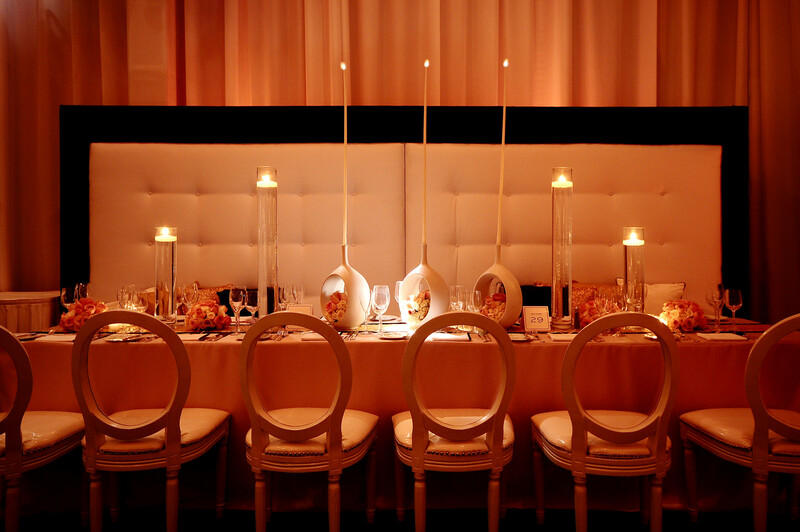 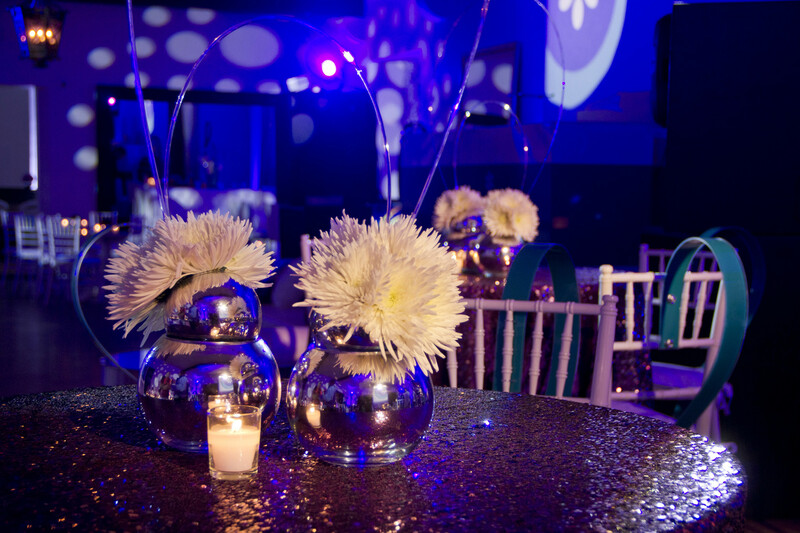 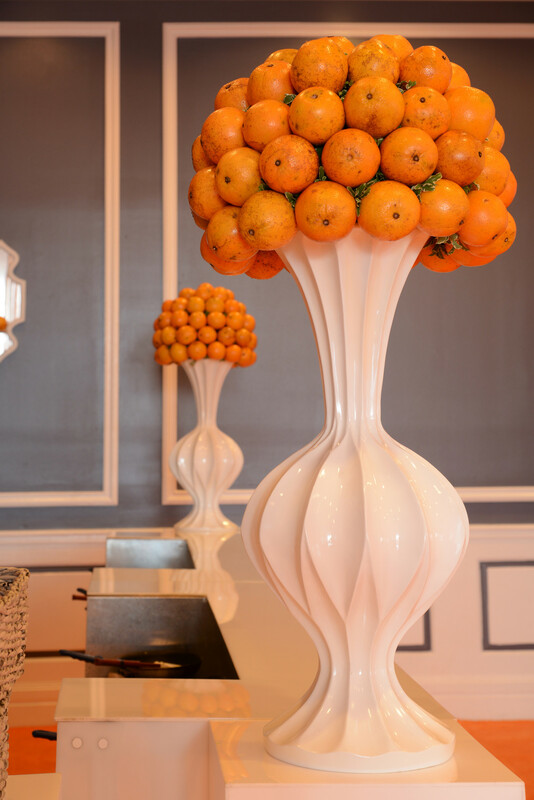 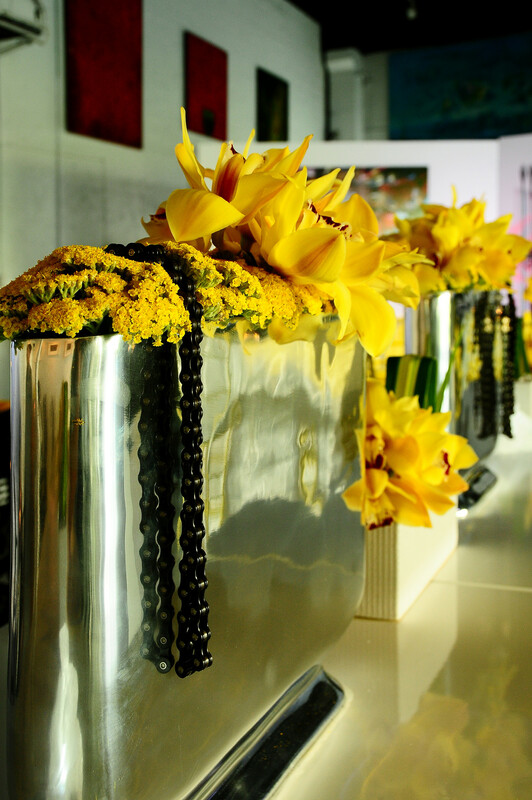 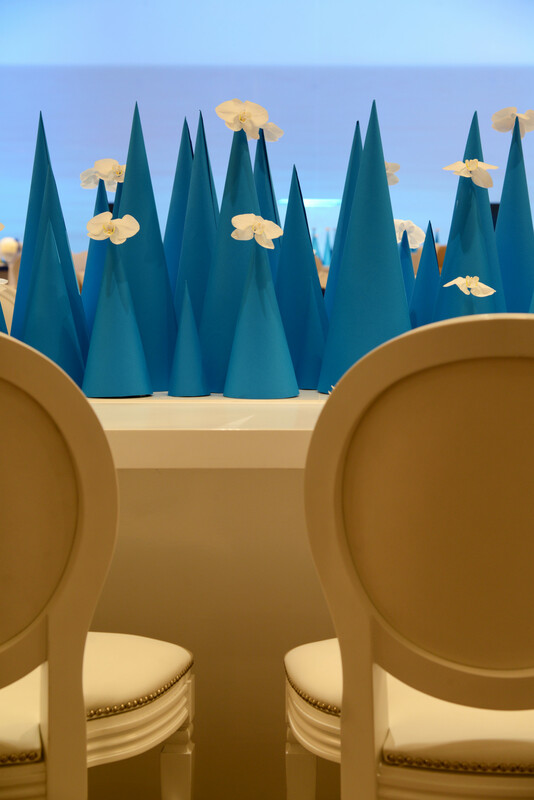 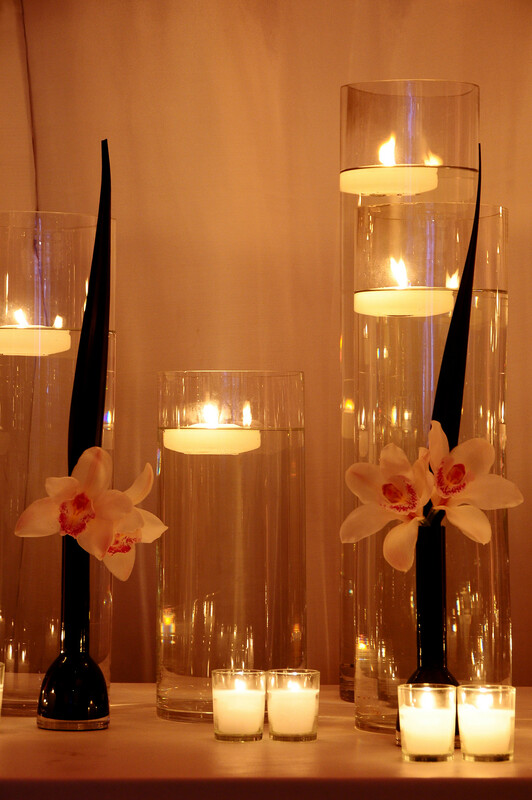 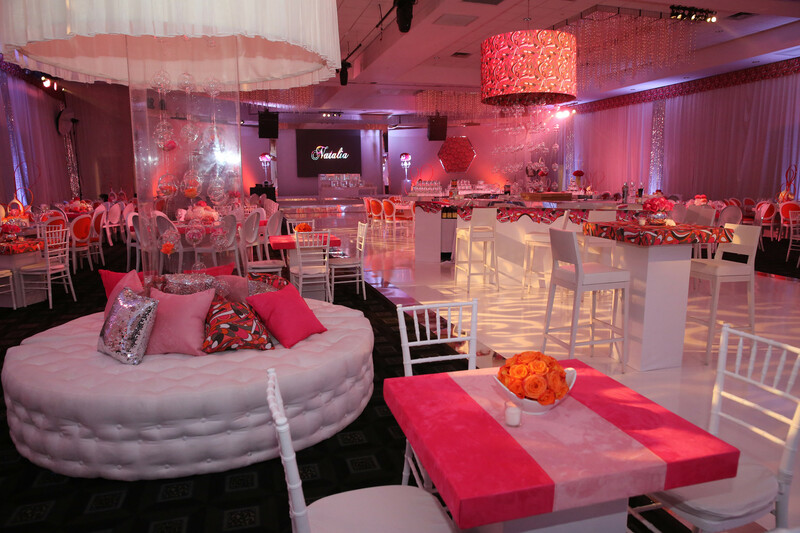 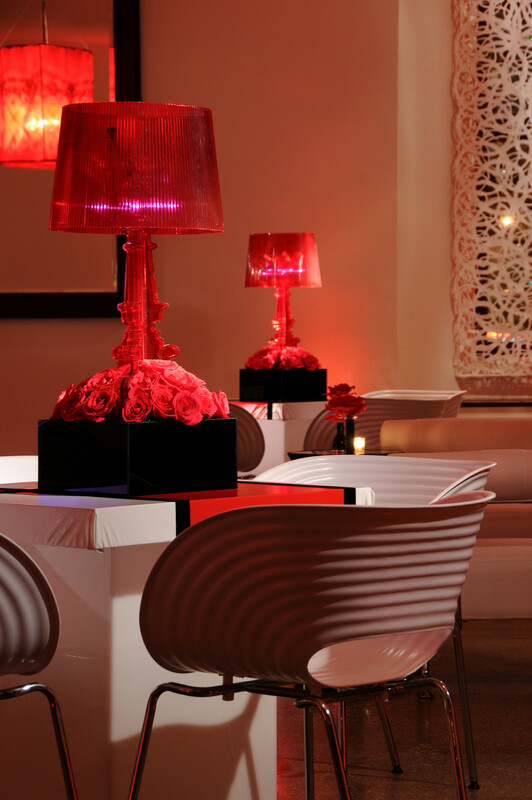 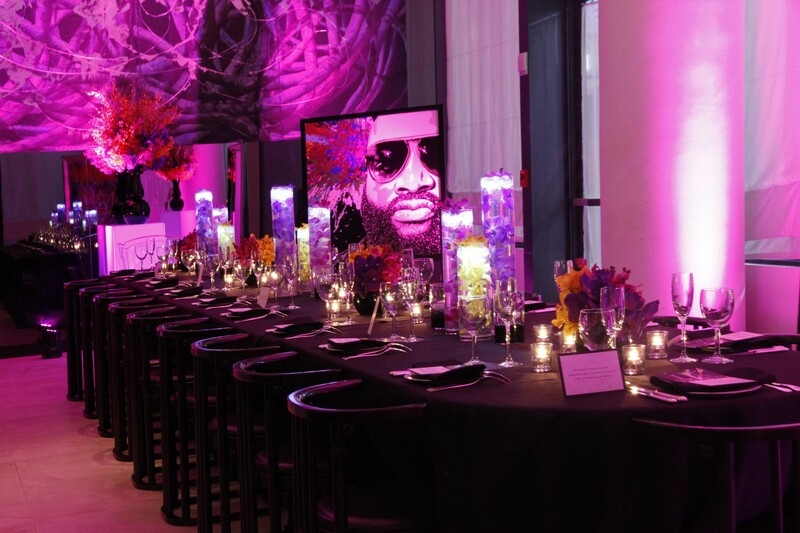 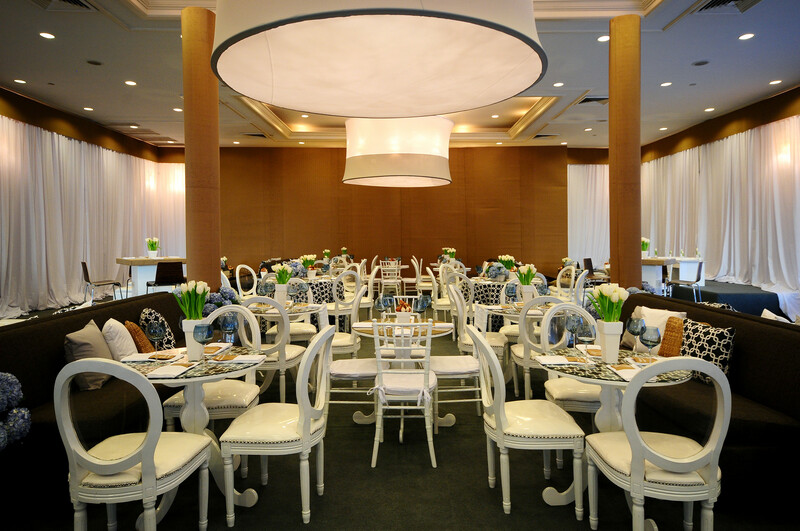 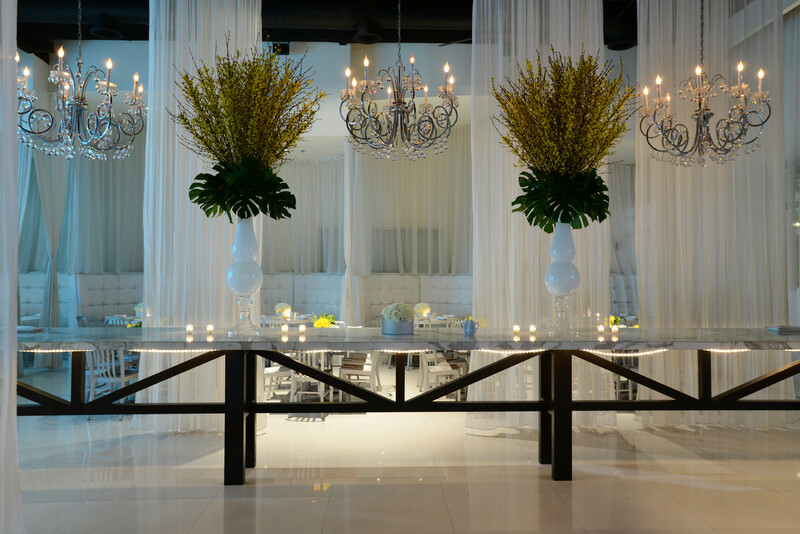 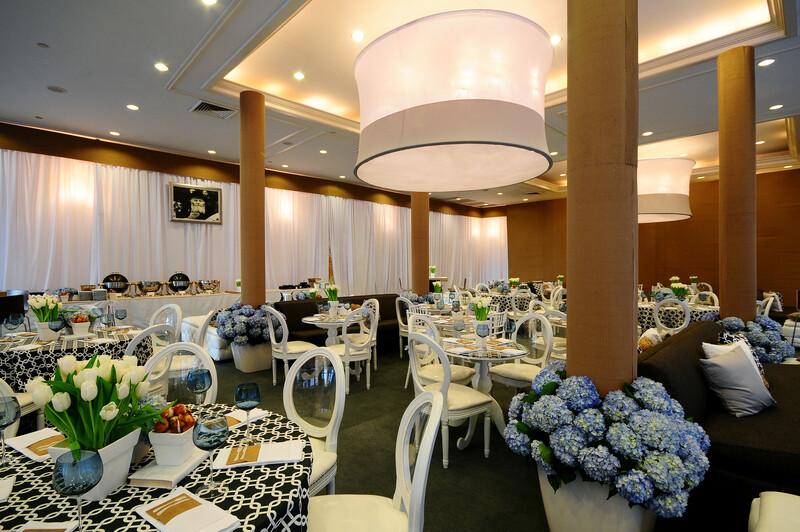 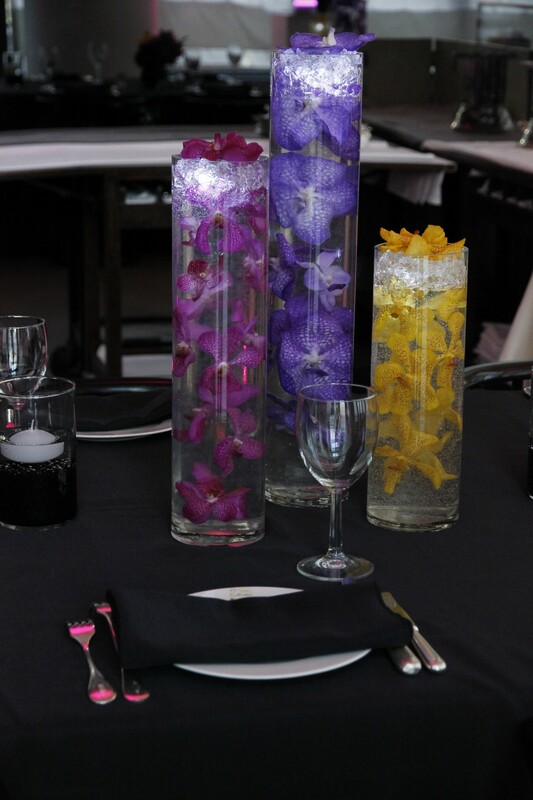 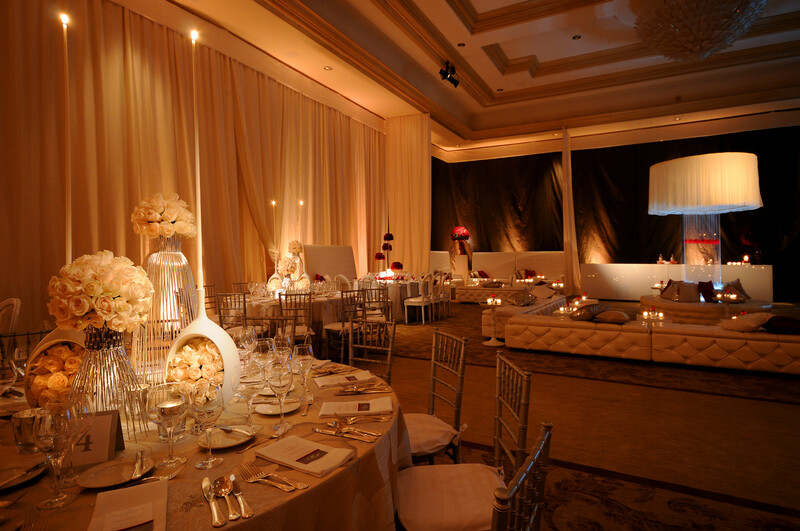 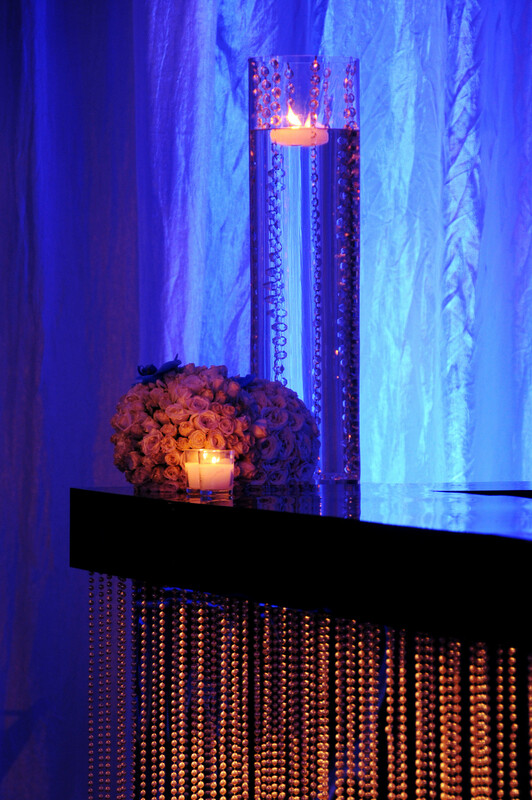 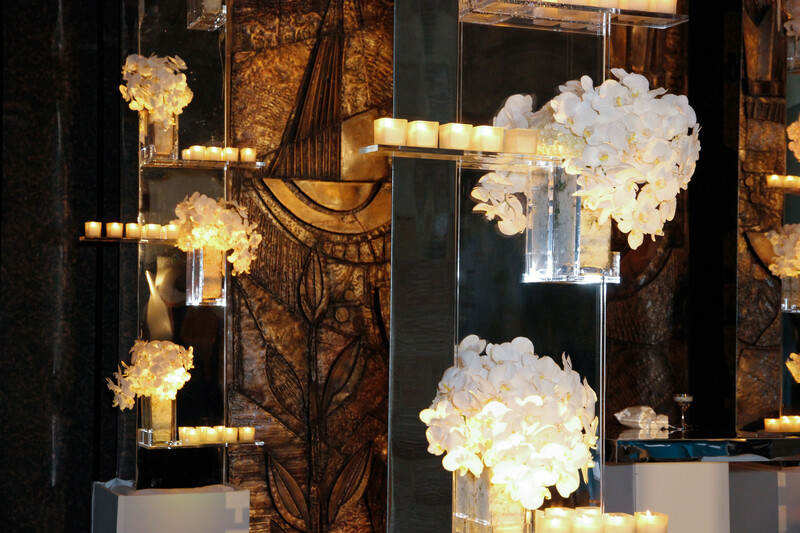 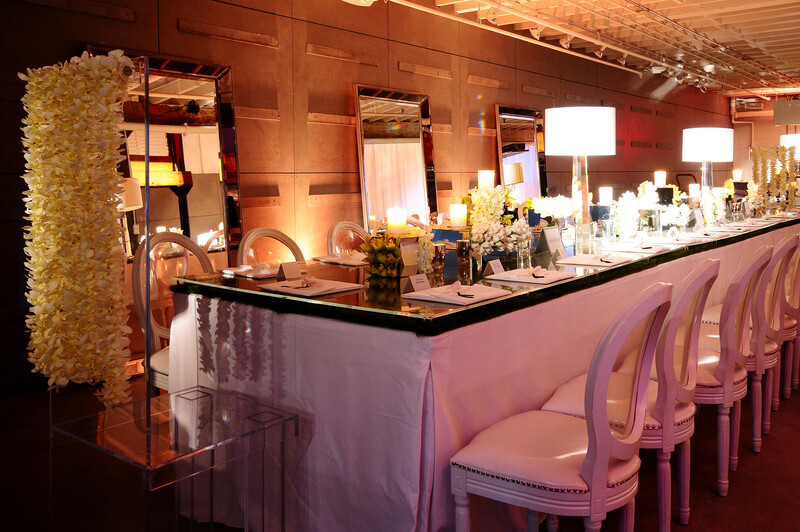 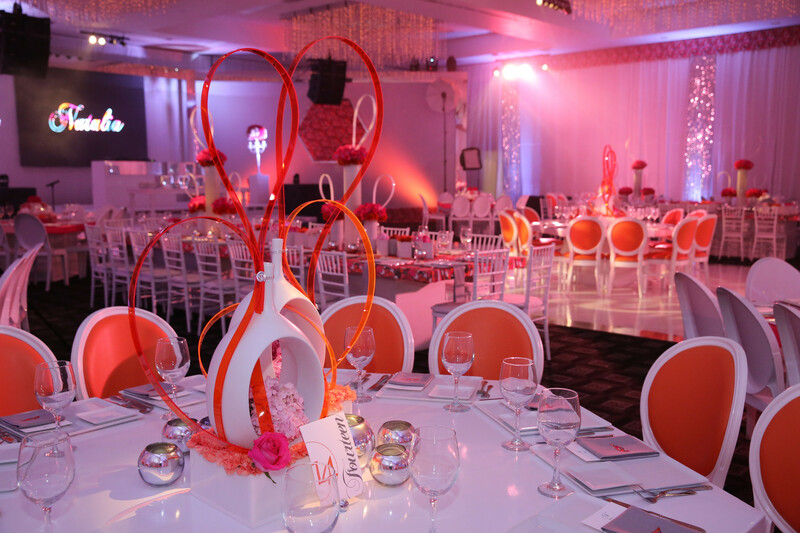 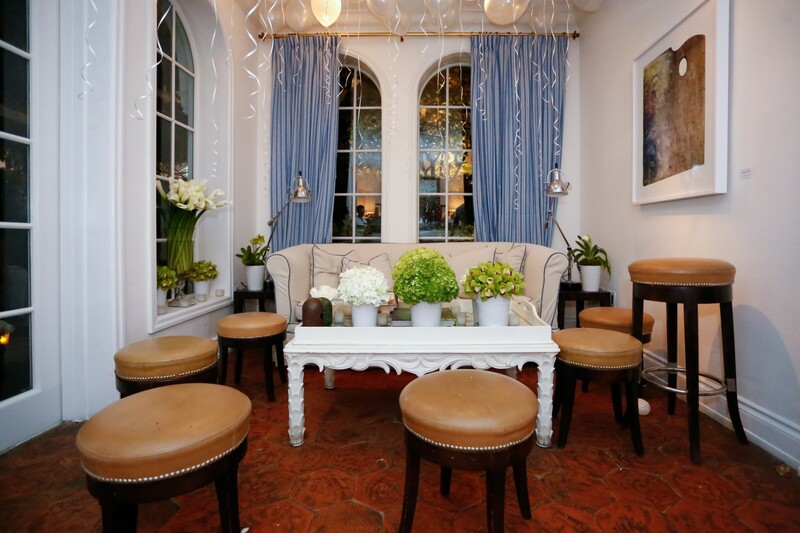 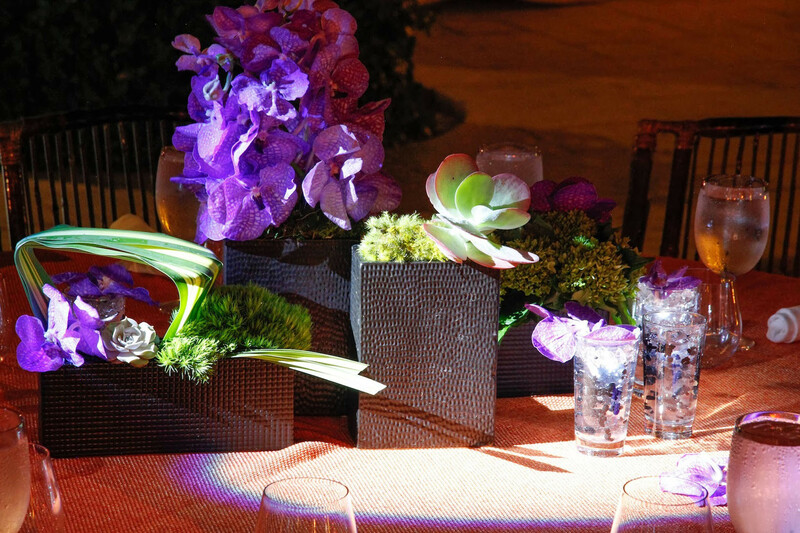 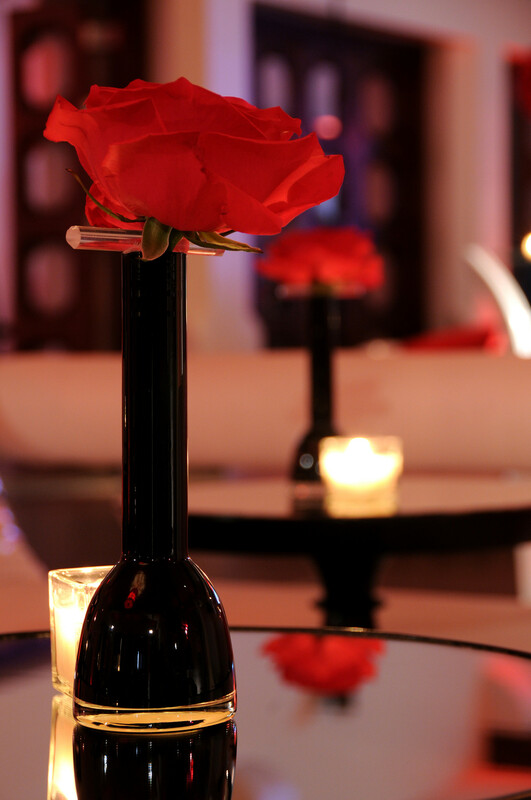 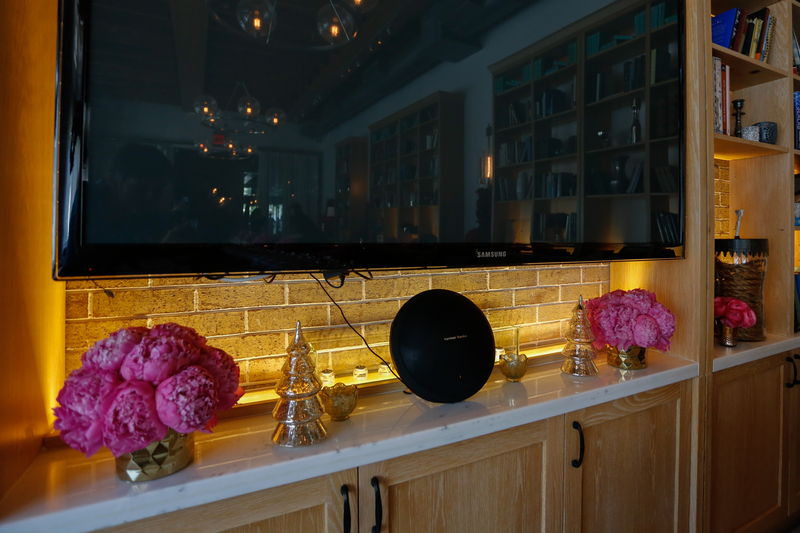 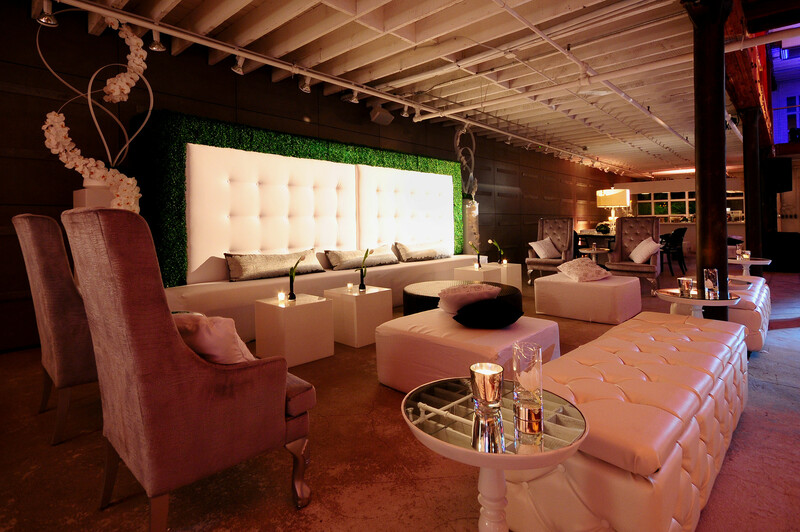 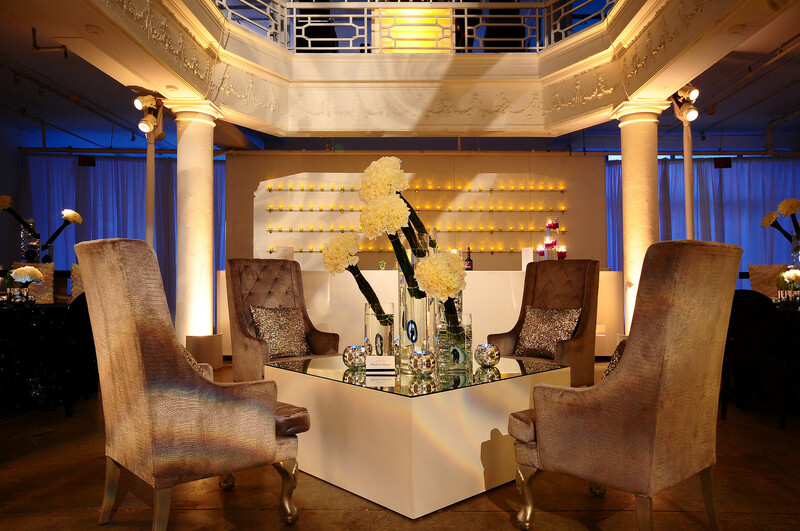 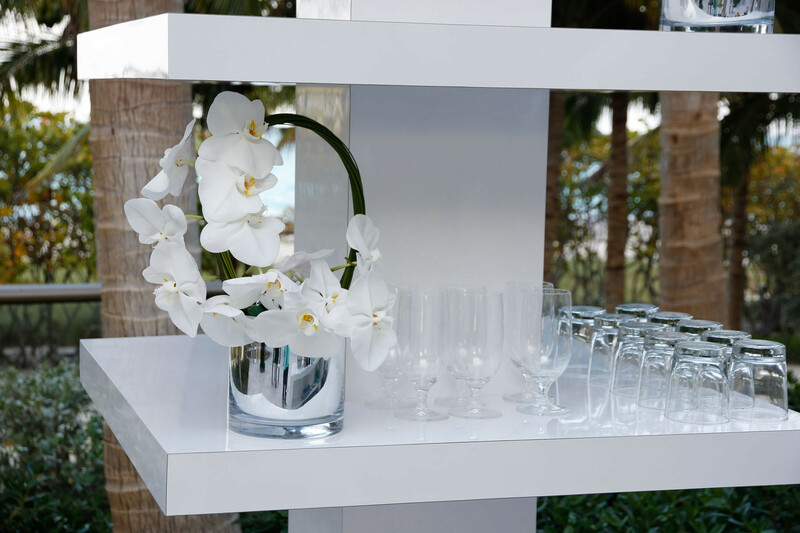 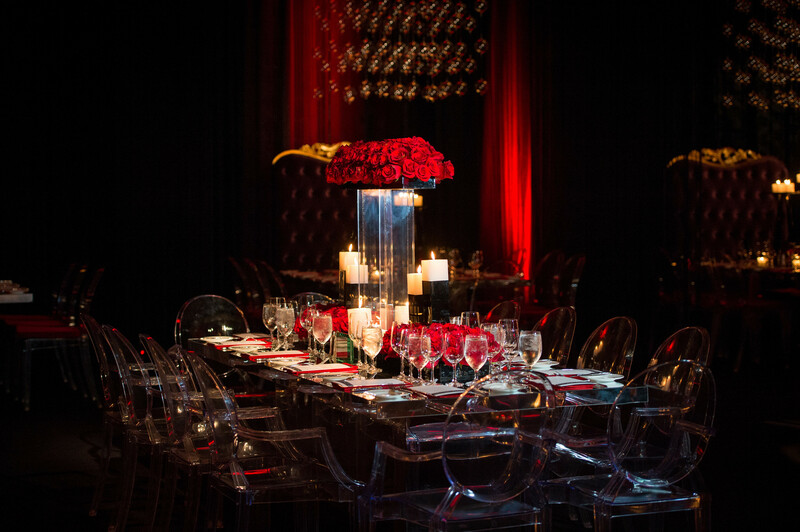 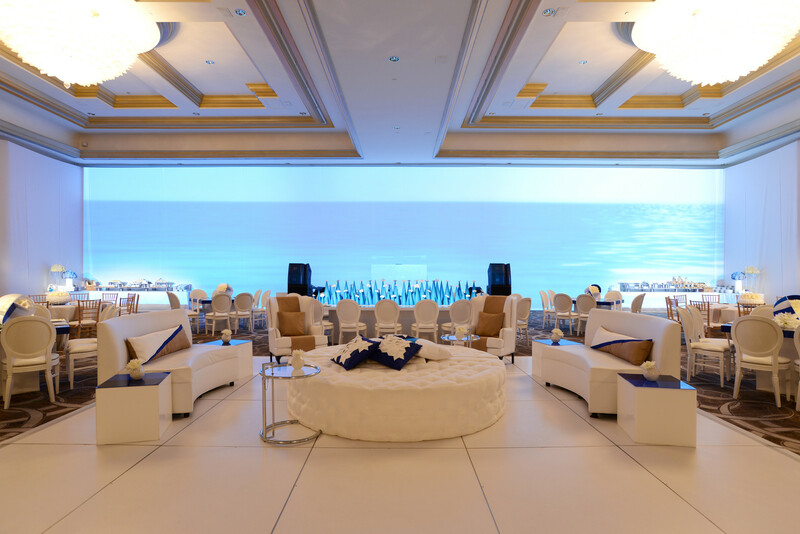 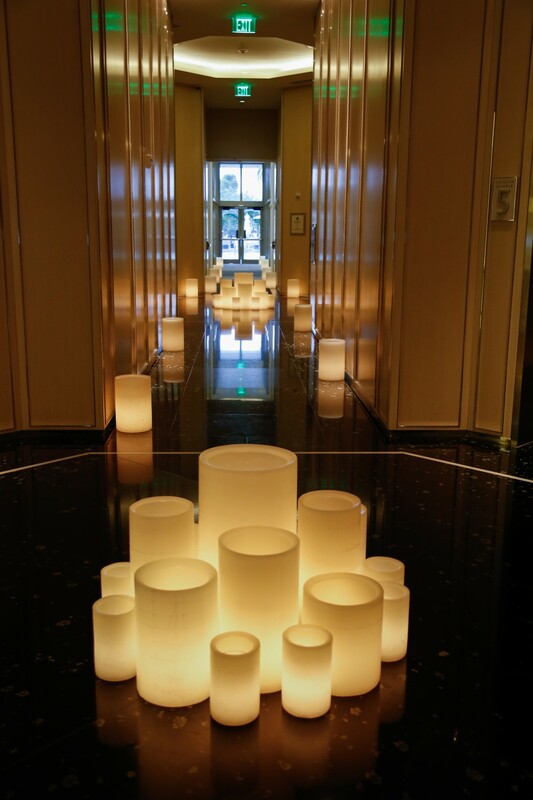 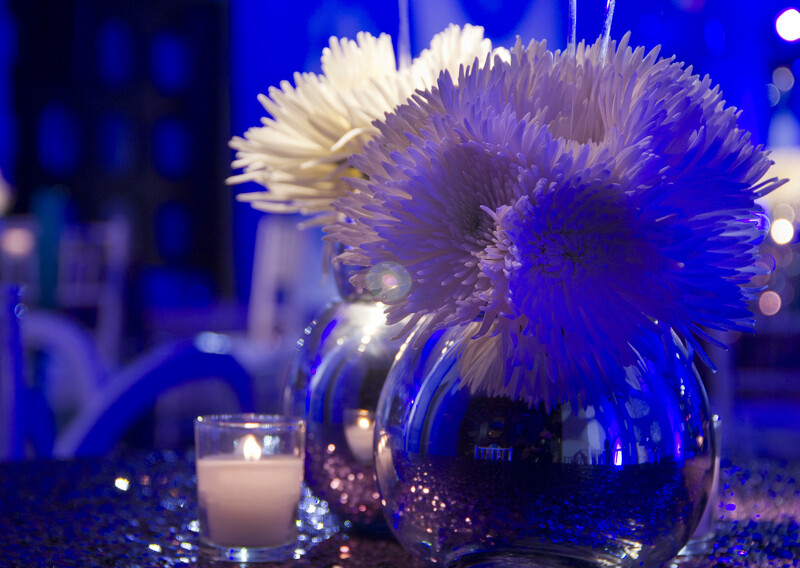 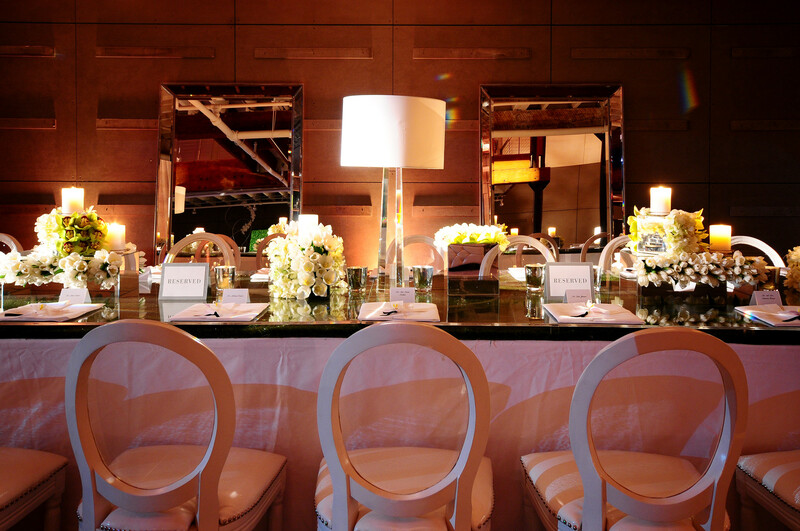 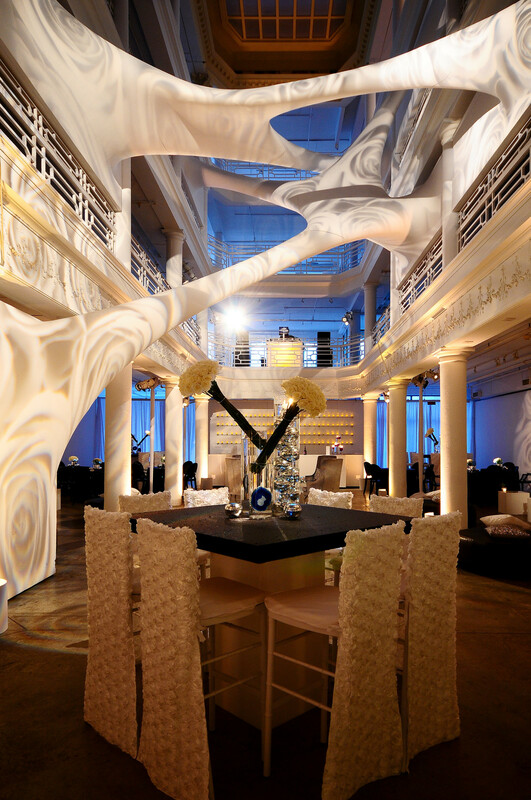 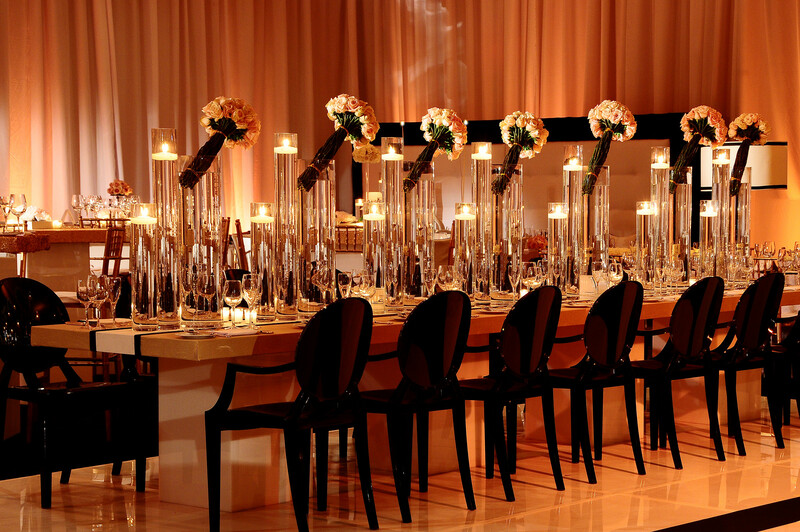 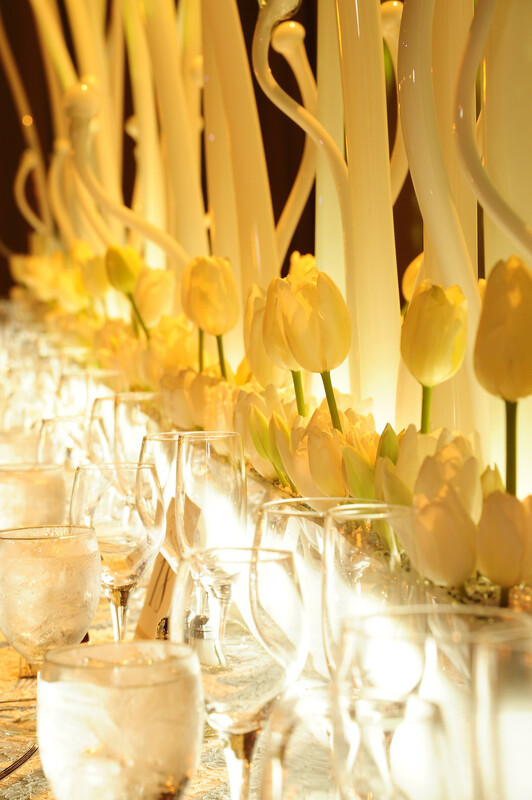 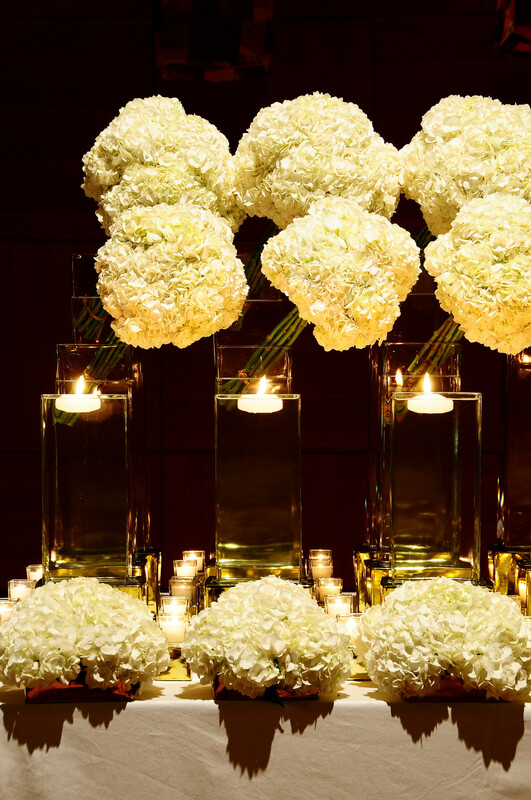 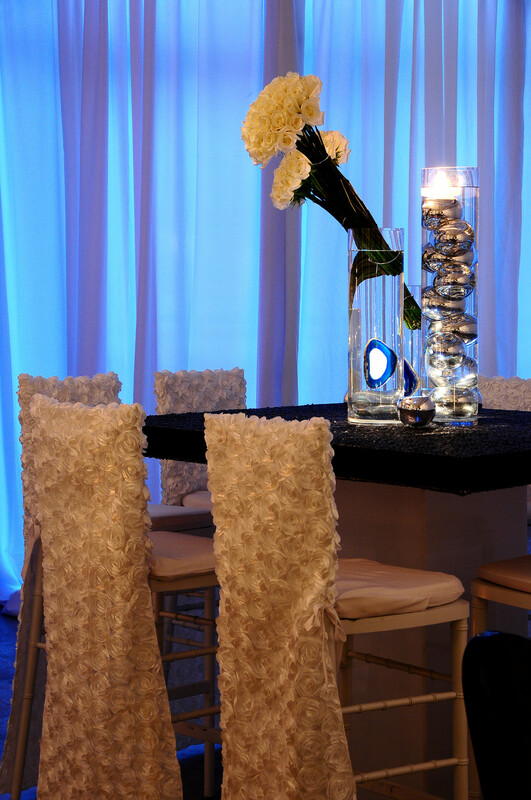 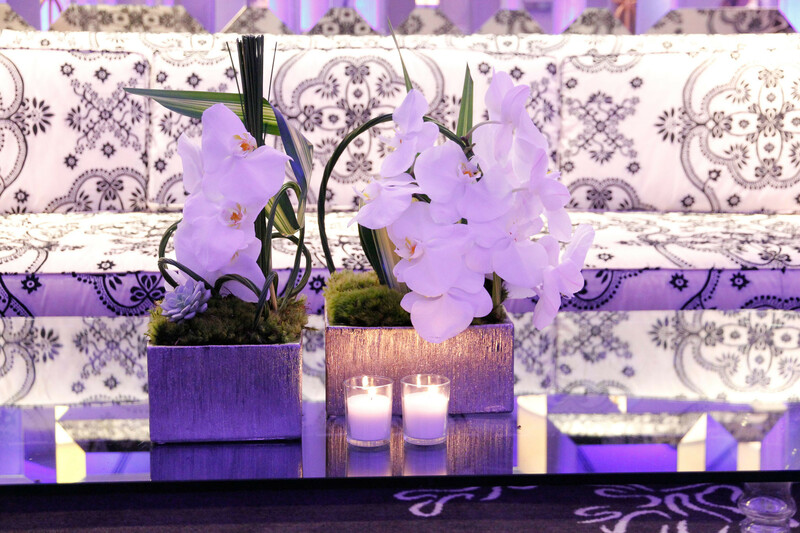 Our cutting-edge design and sophistication help craft unforgettable social experiences. 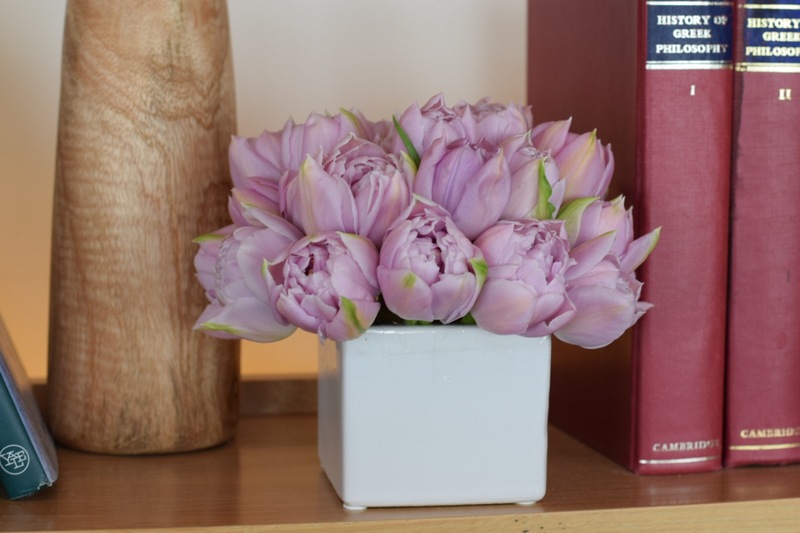 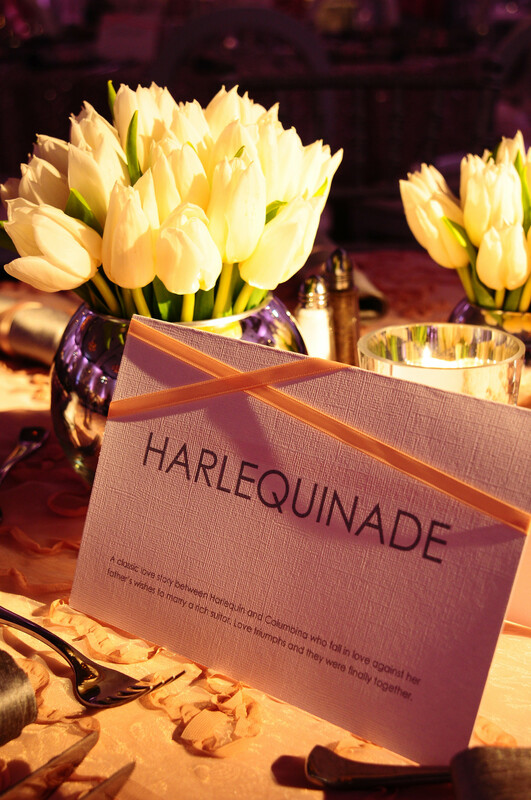 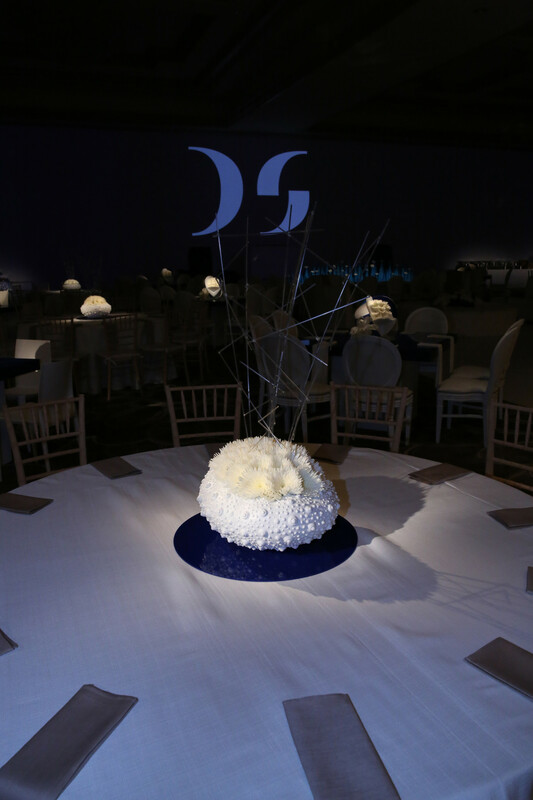 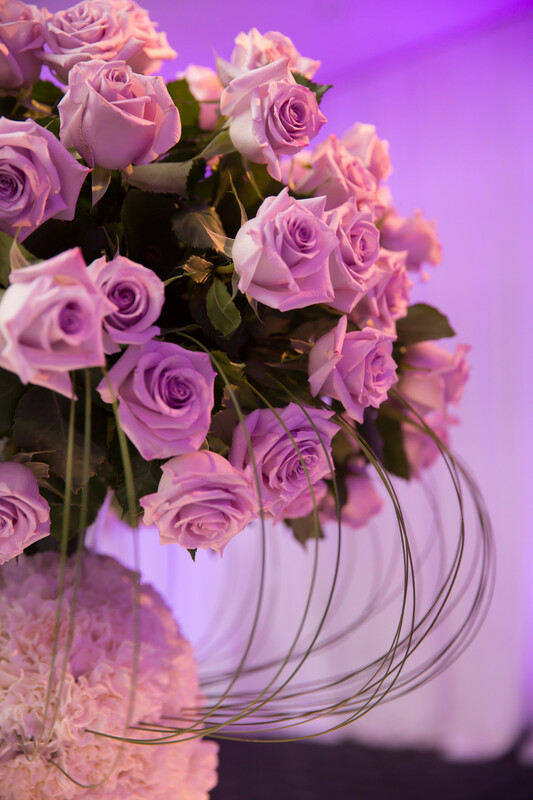 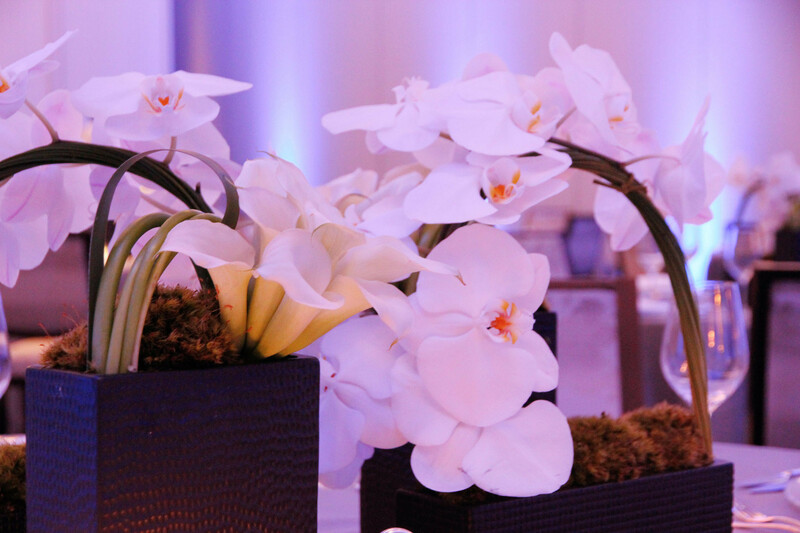 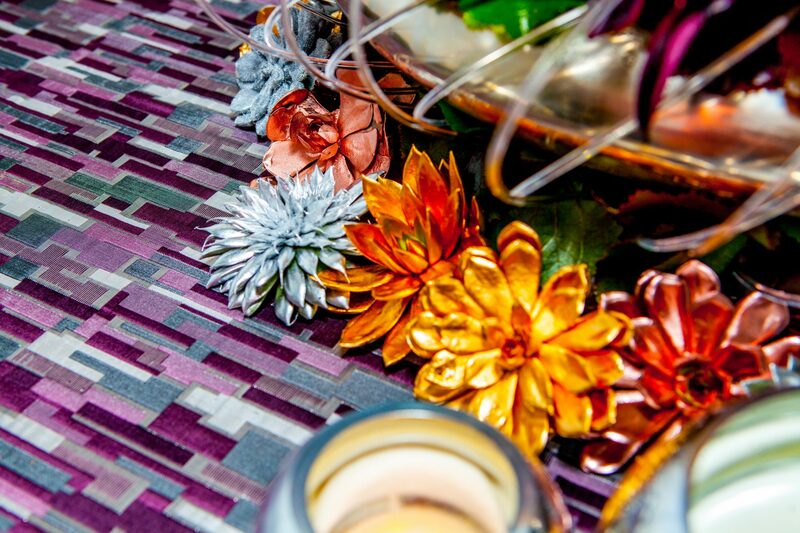 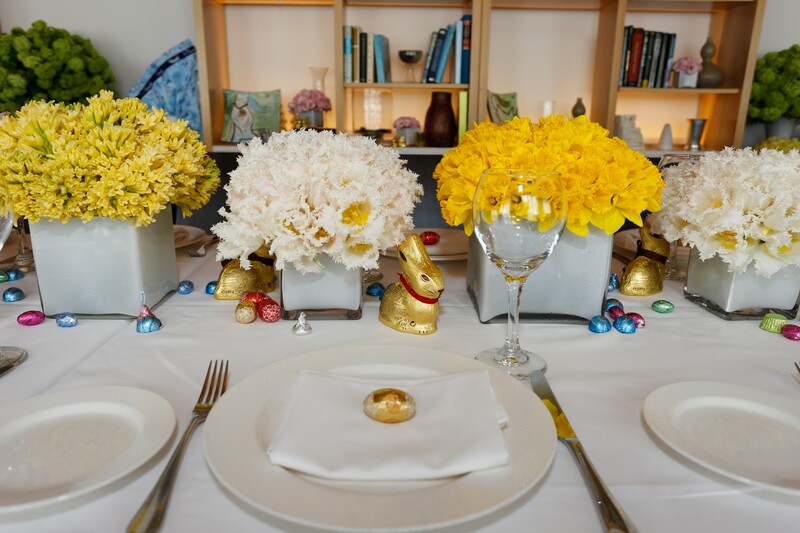 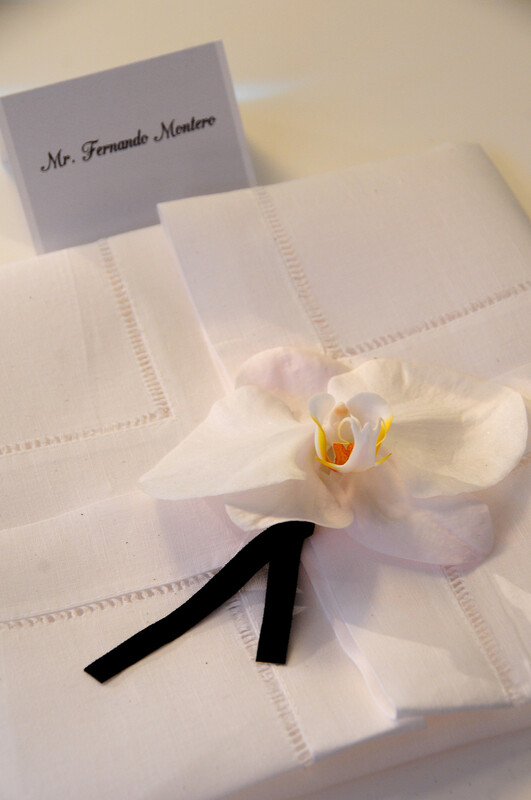 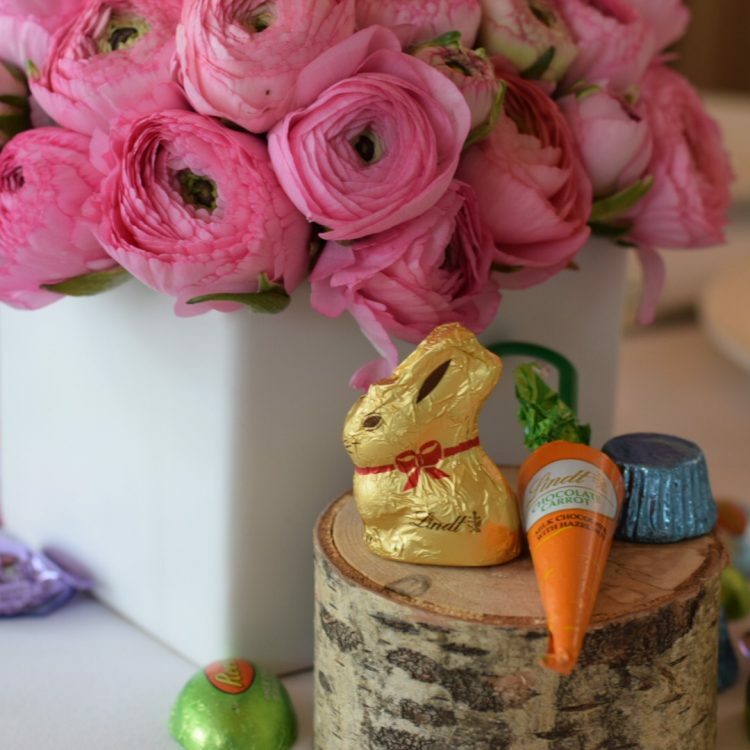 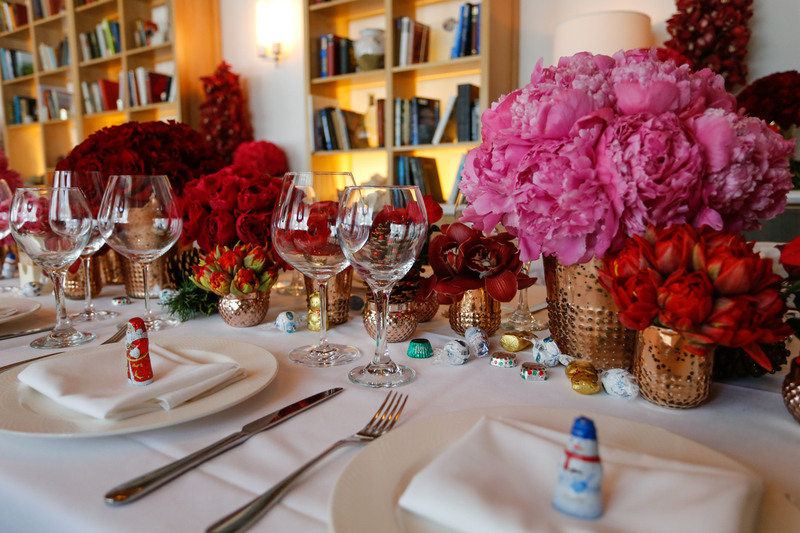 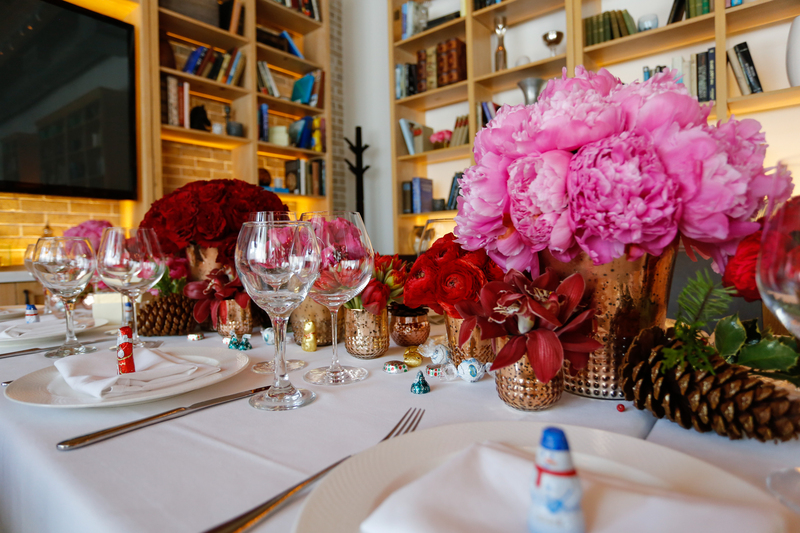 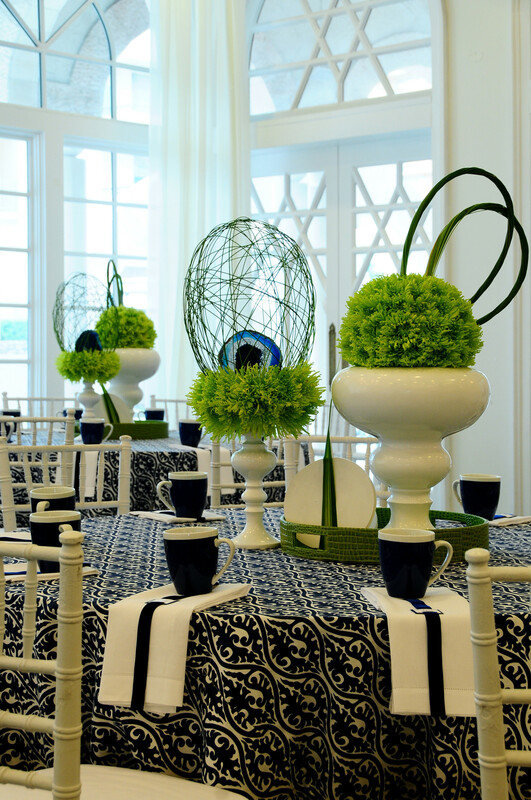 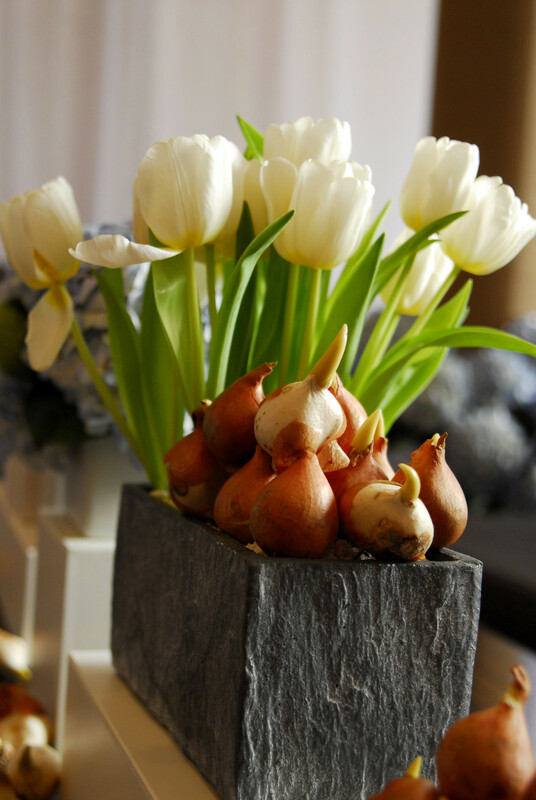 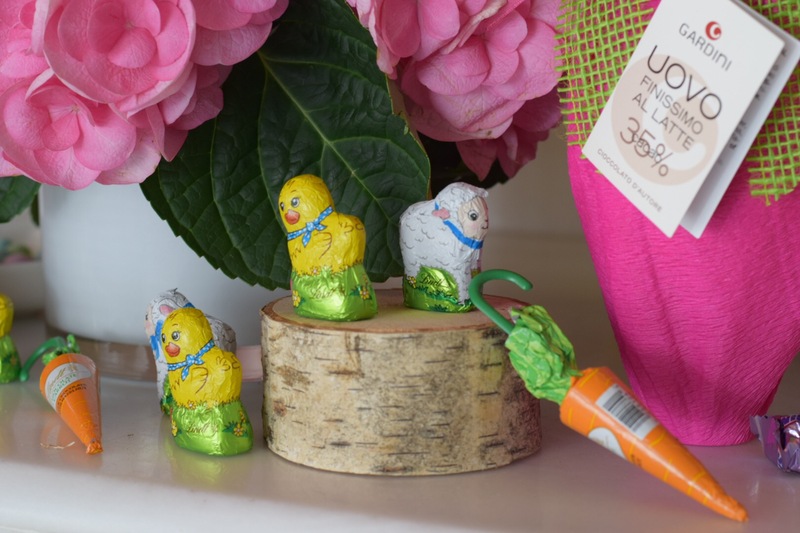 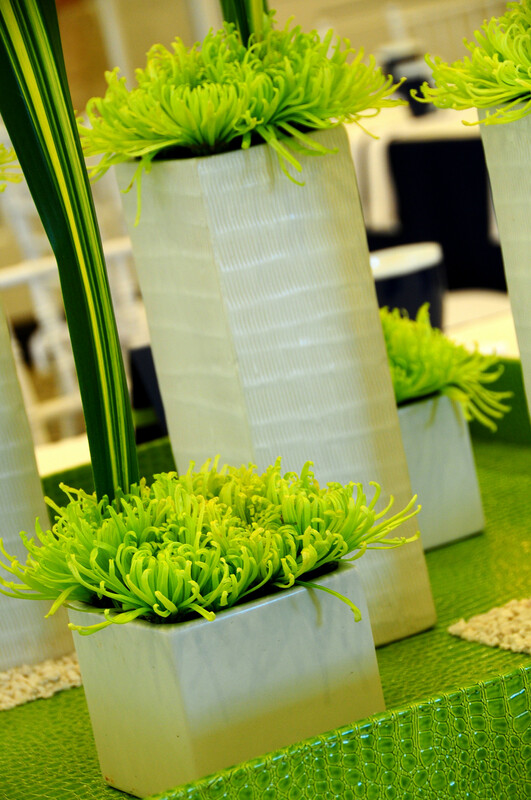 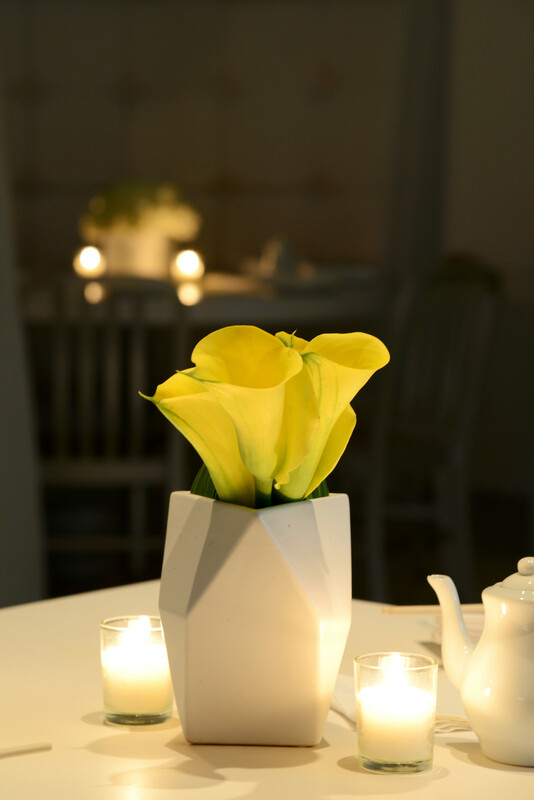 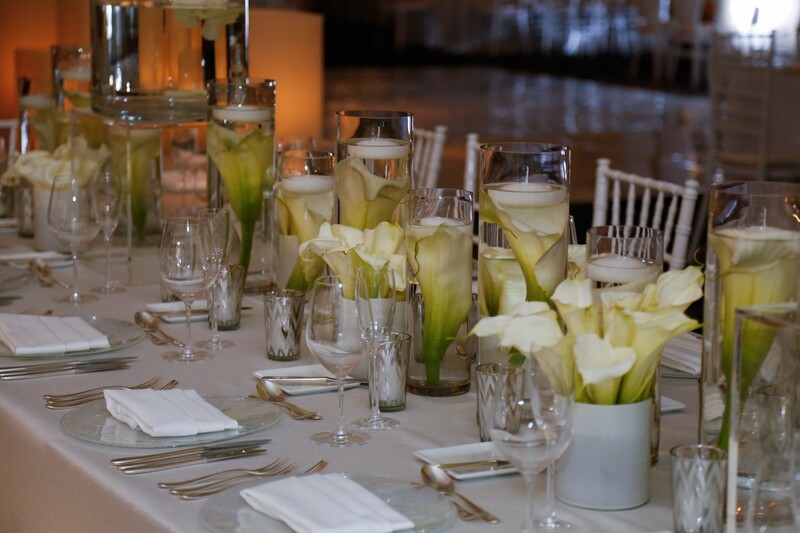 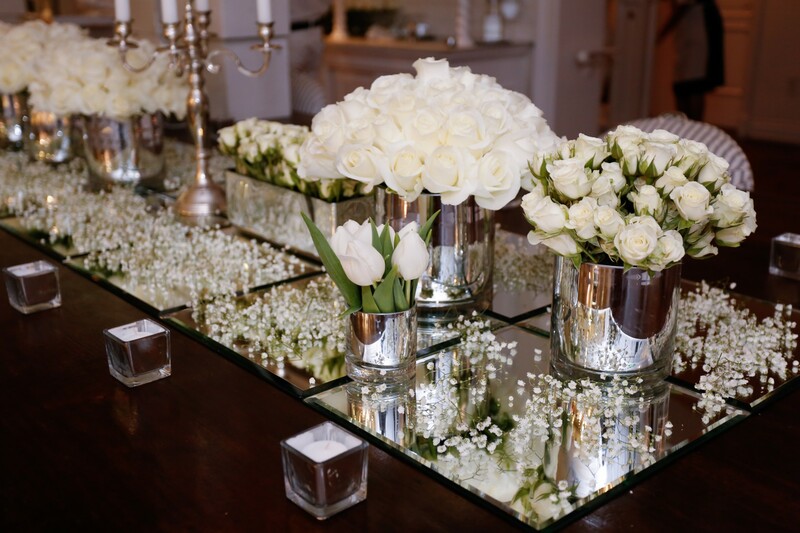 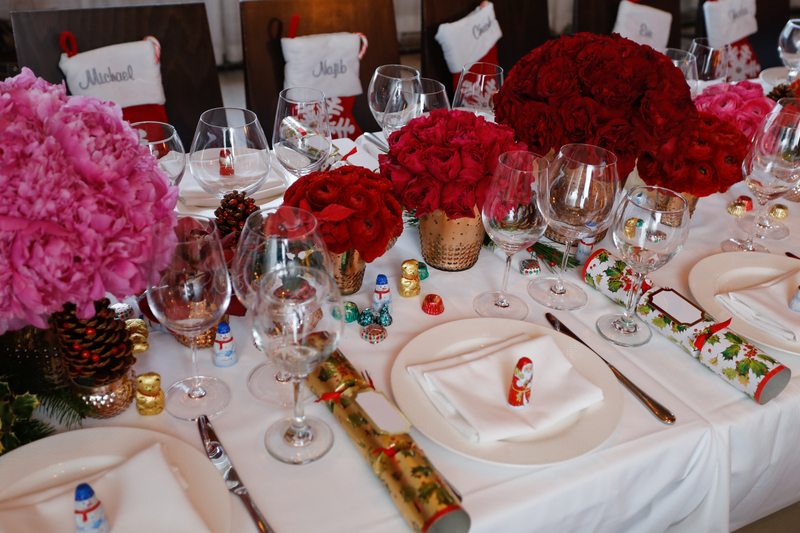 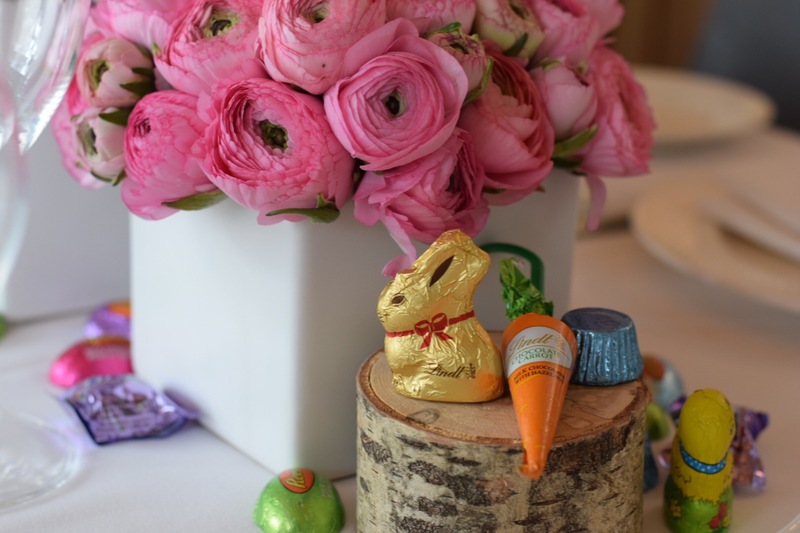 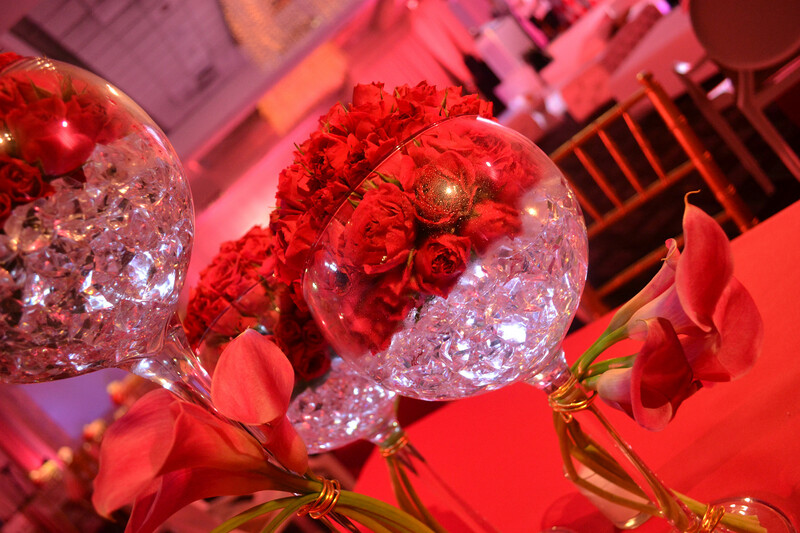 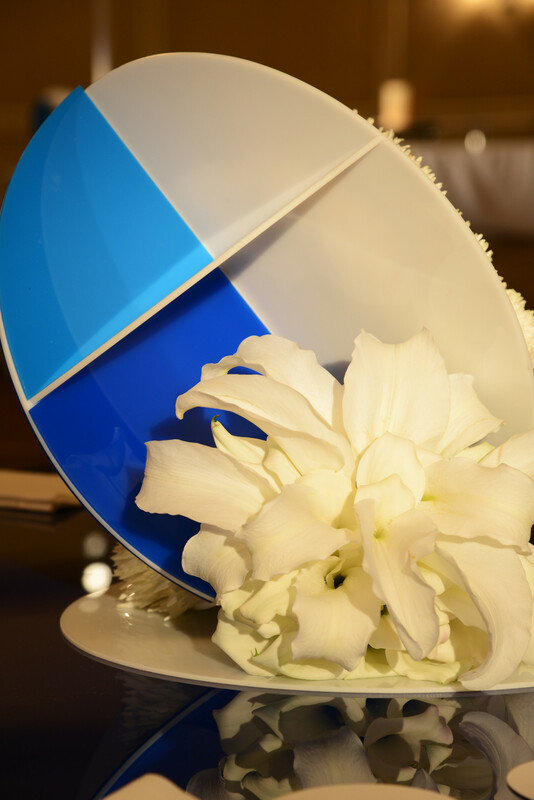 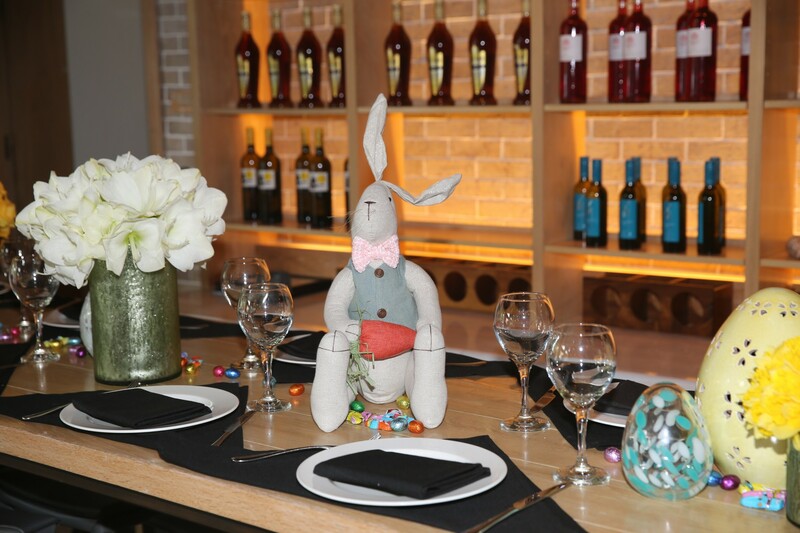 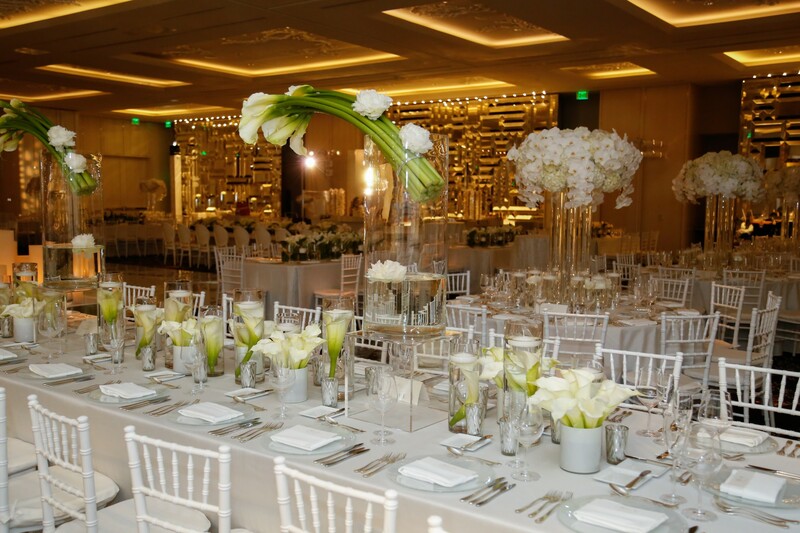 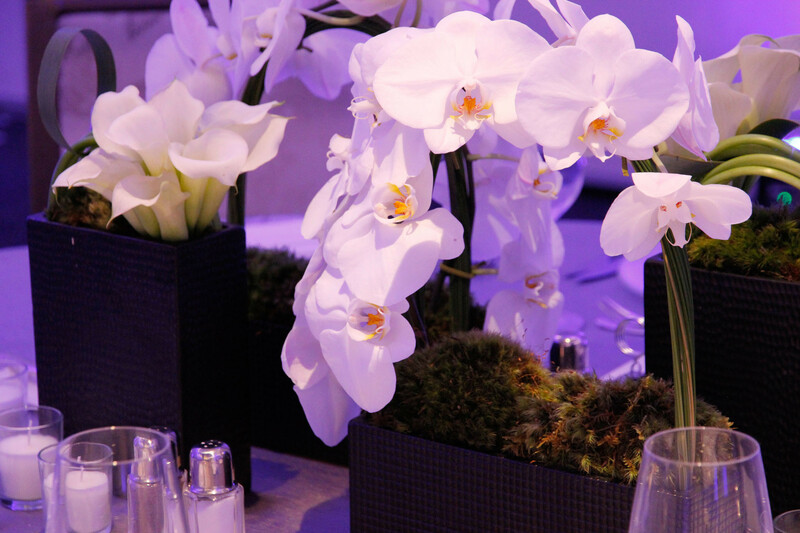 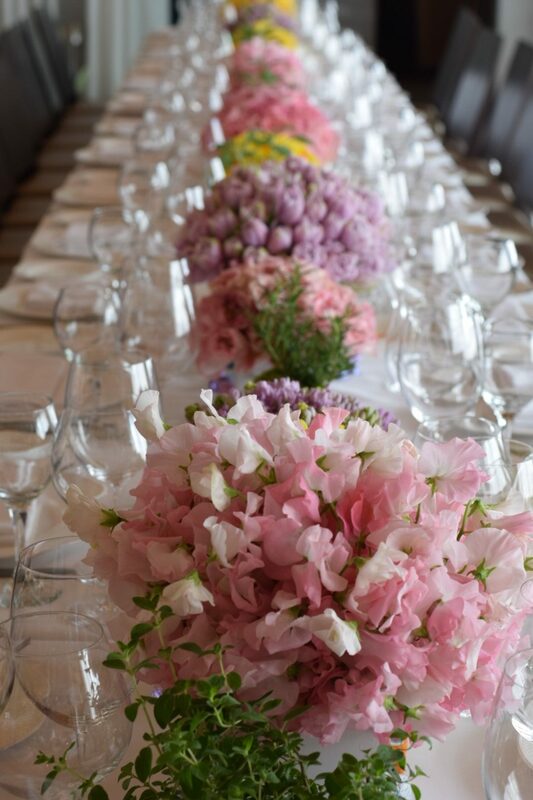 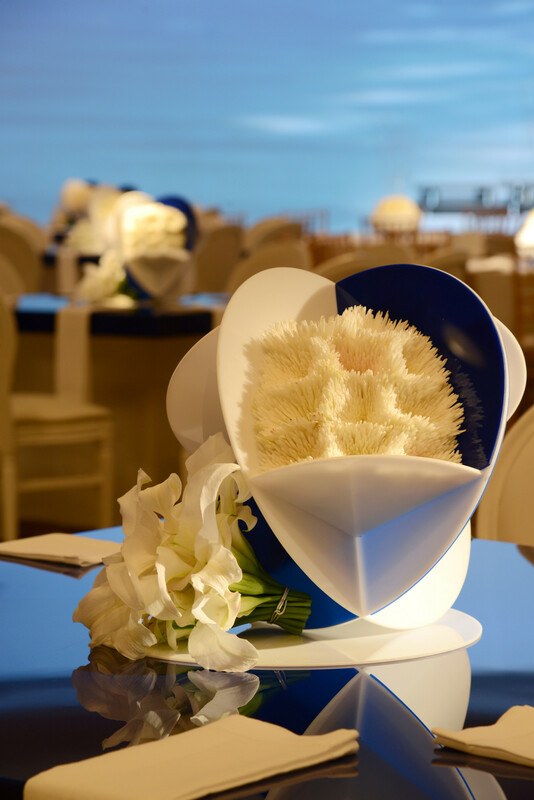 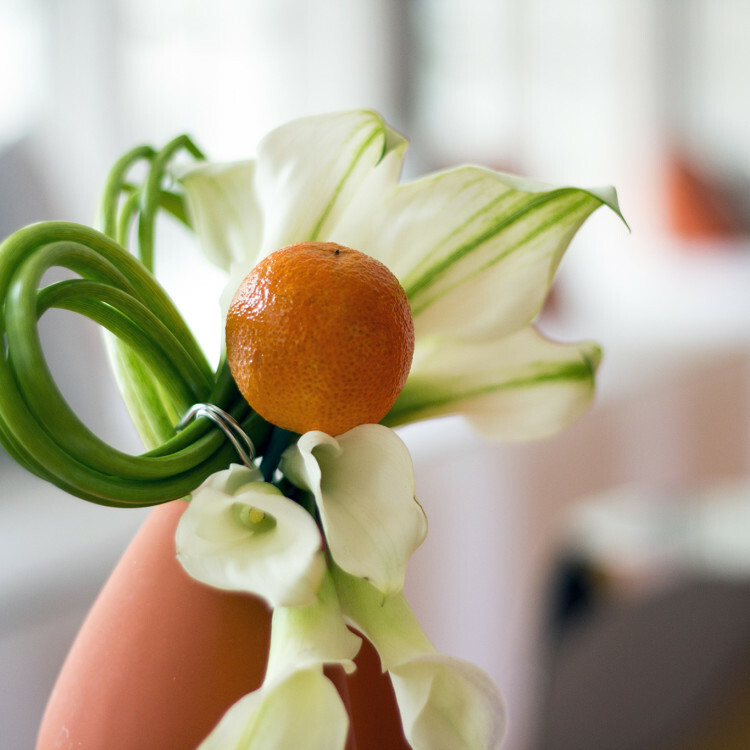 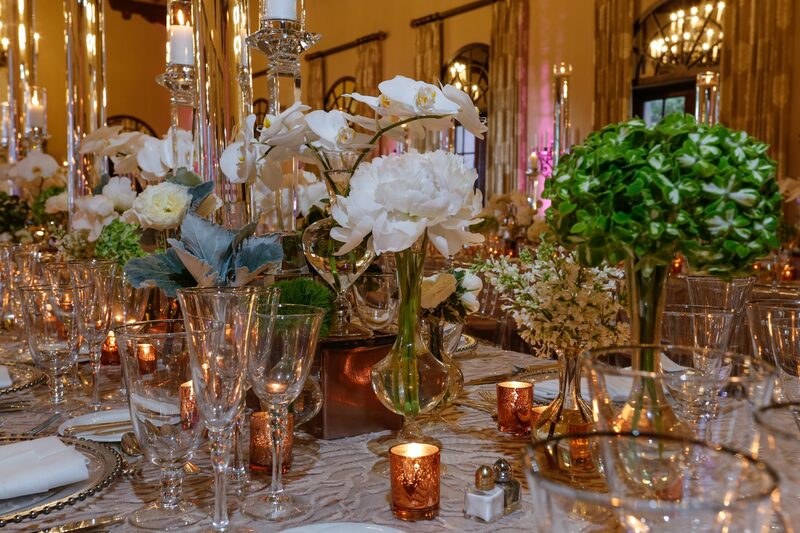 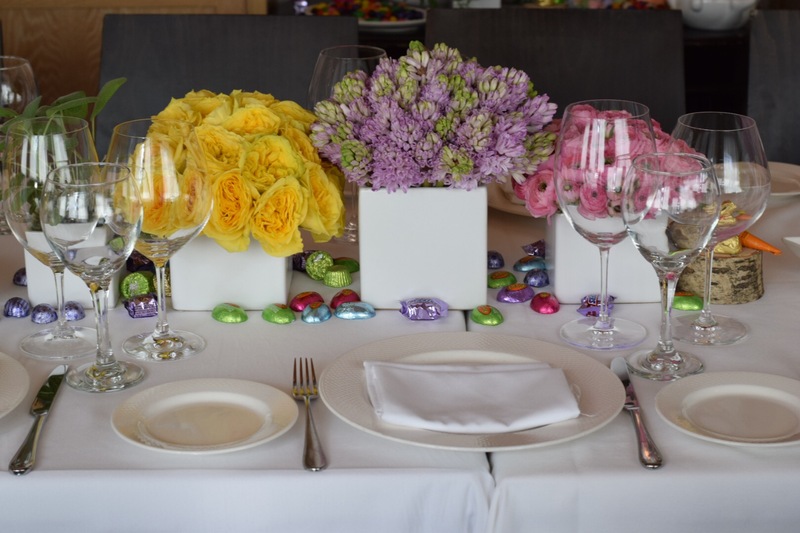 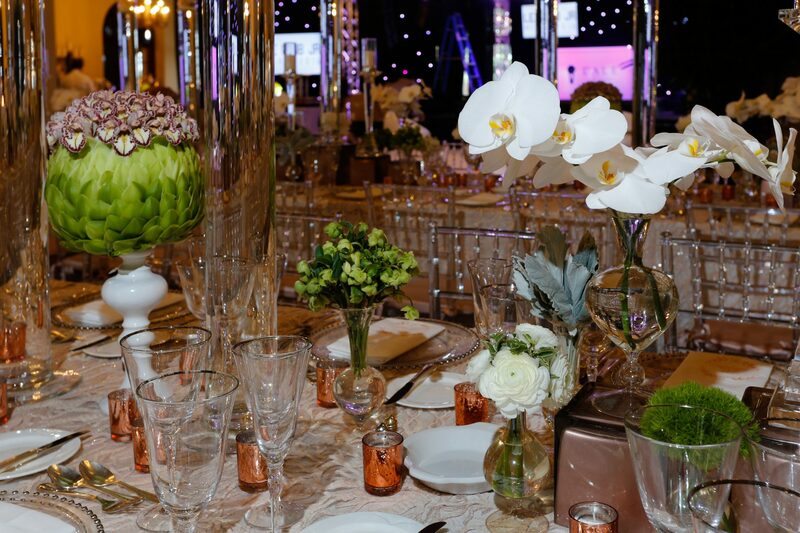 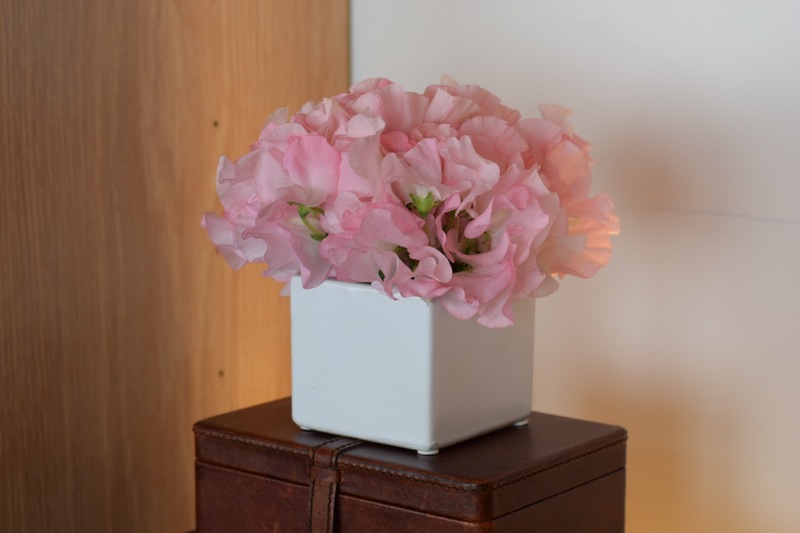 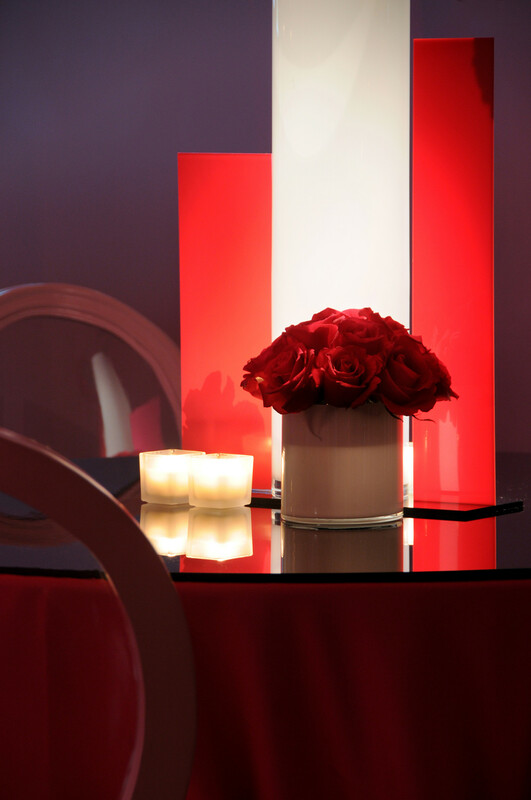 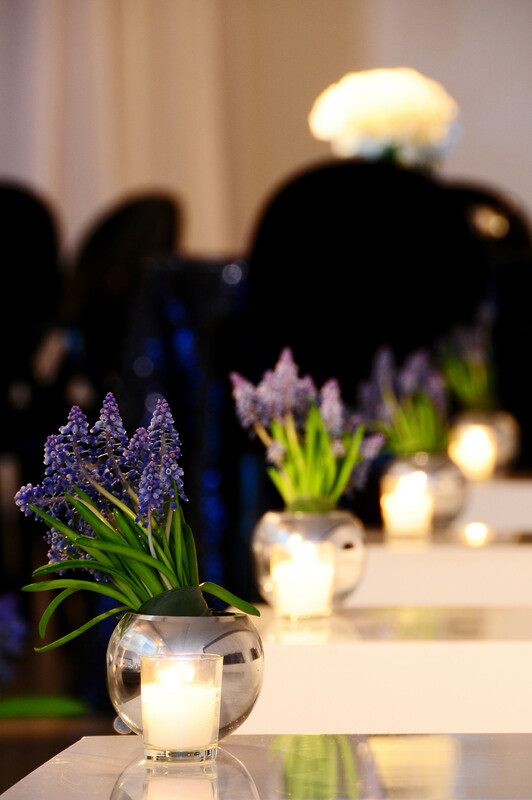 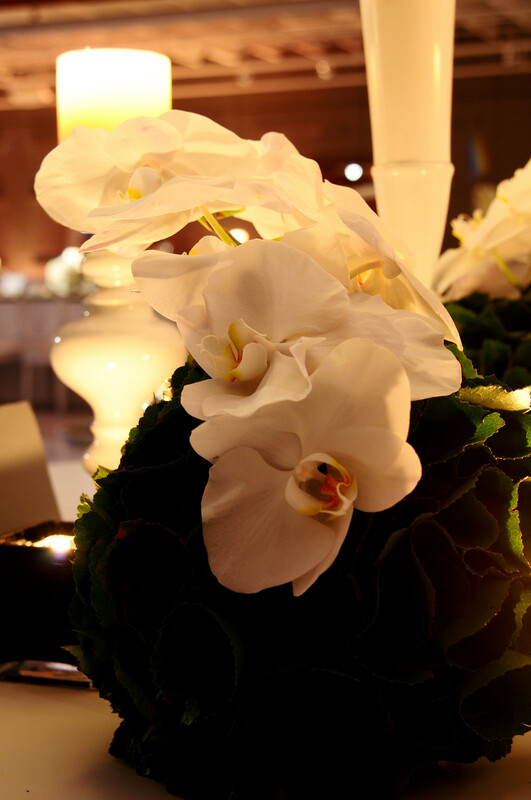 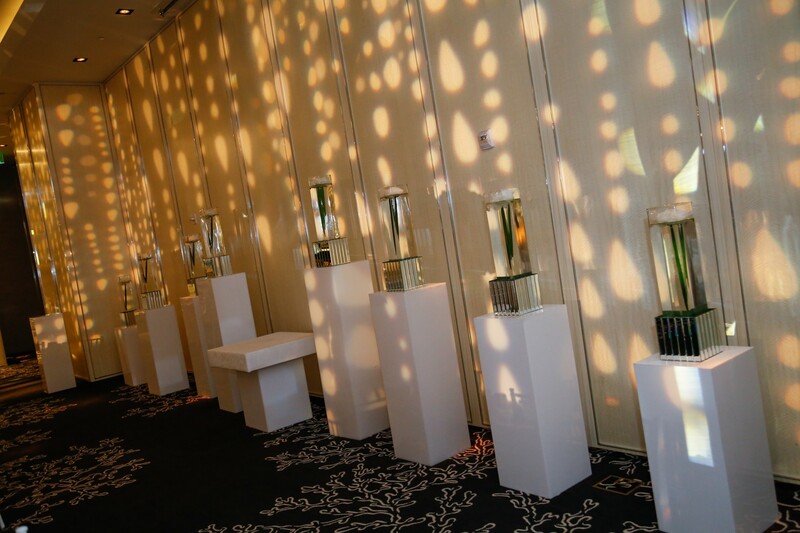 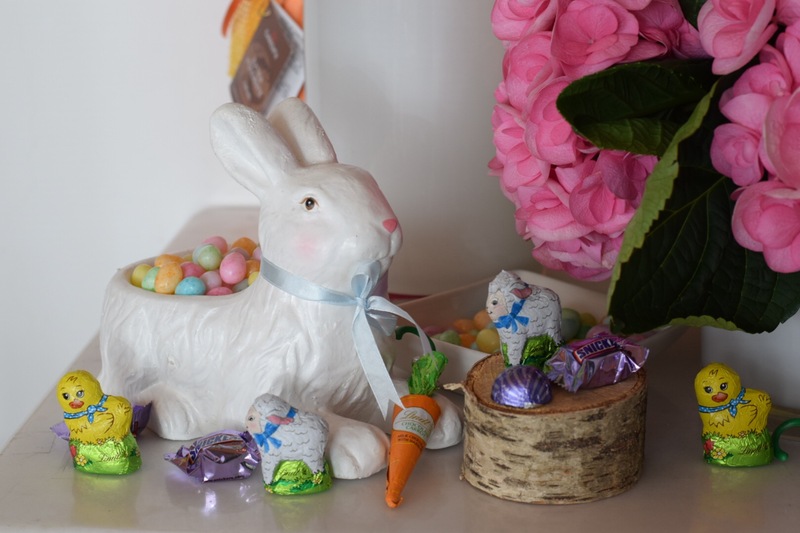 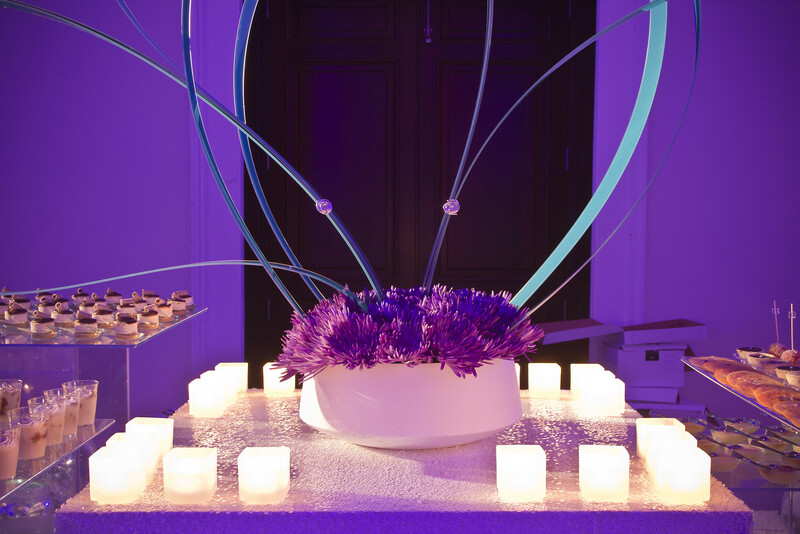 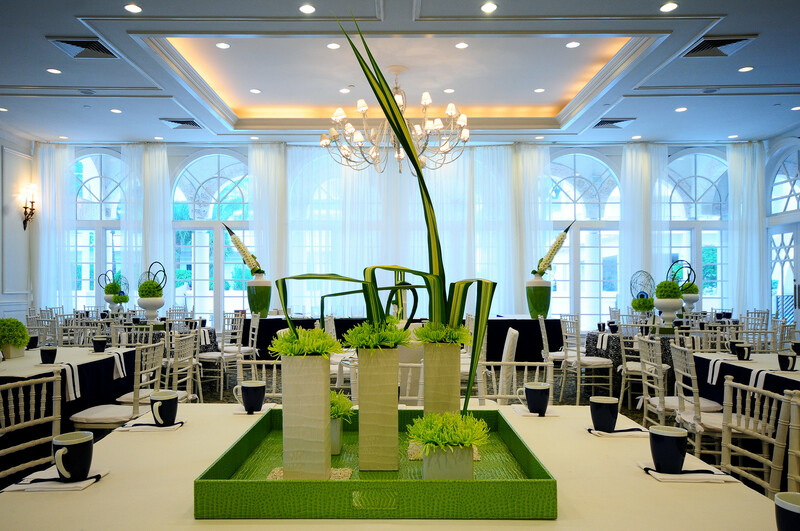 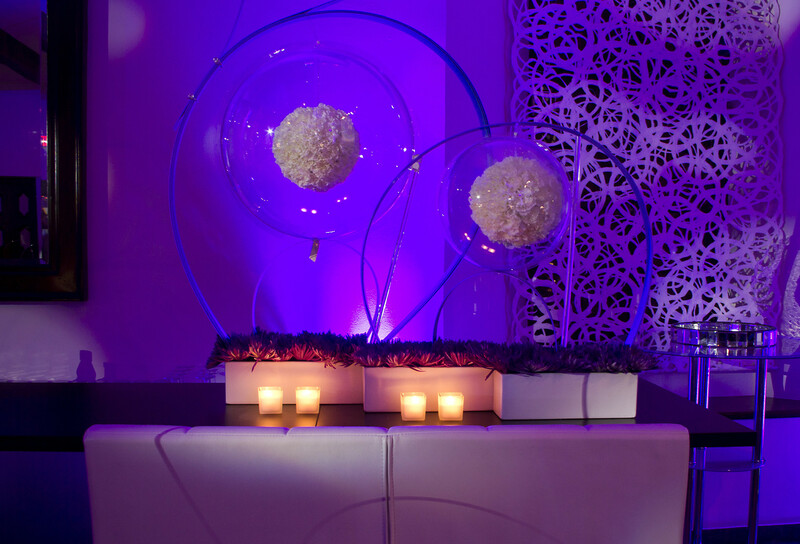 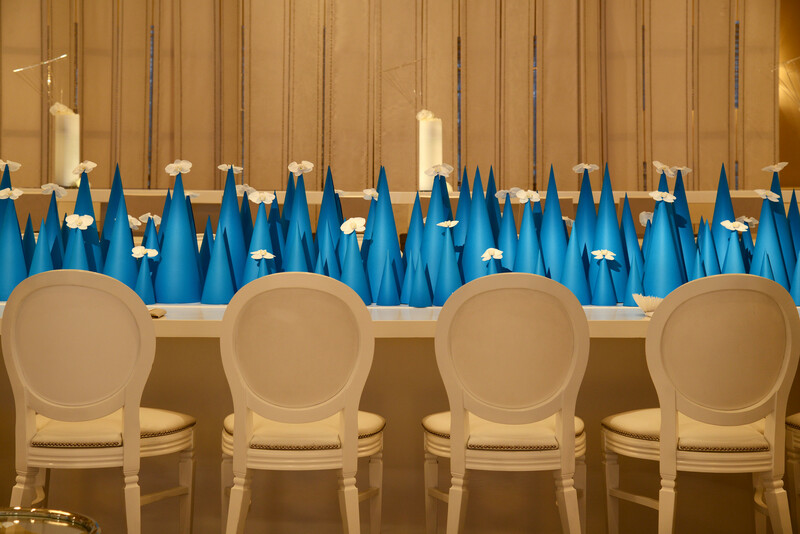 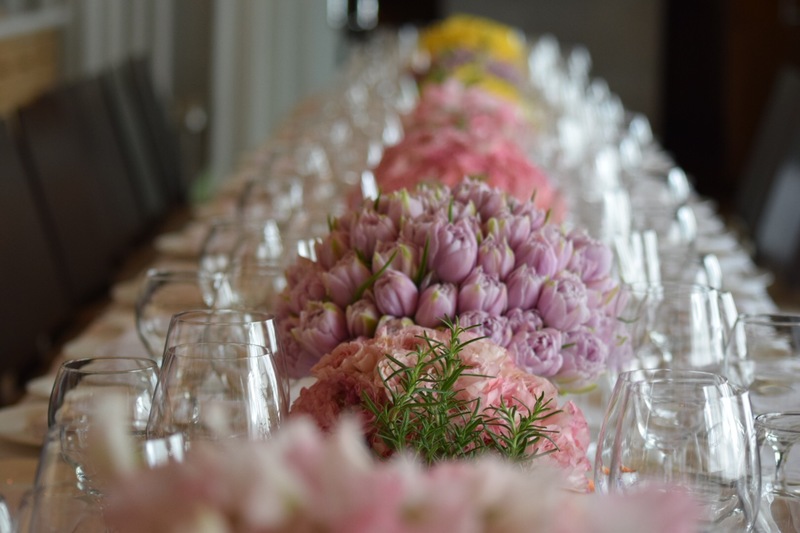 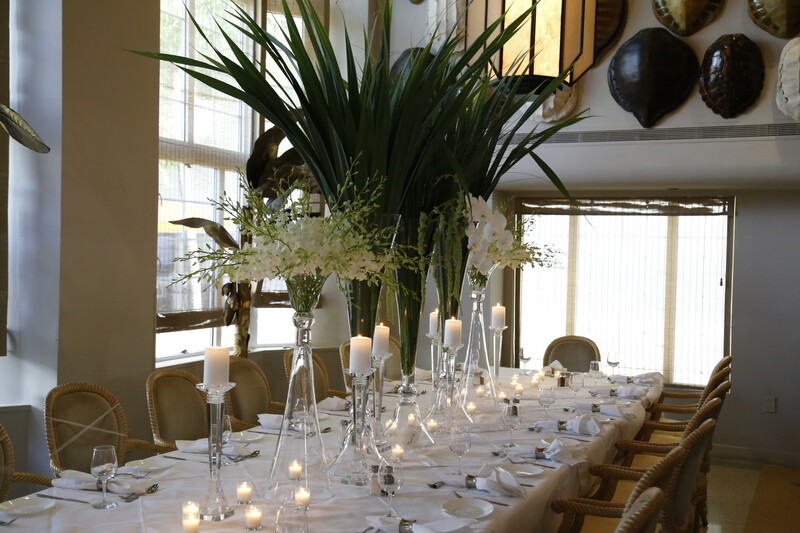 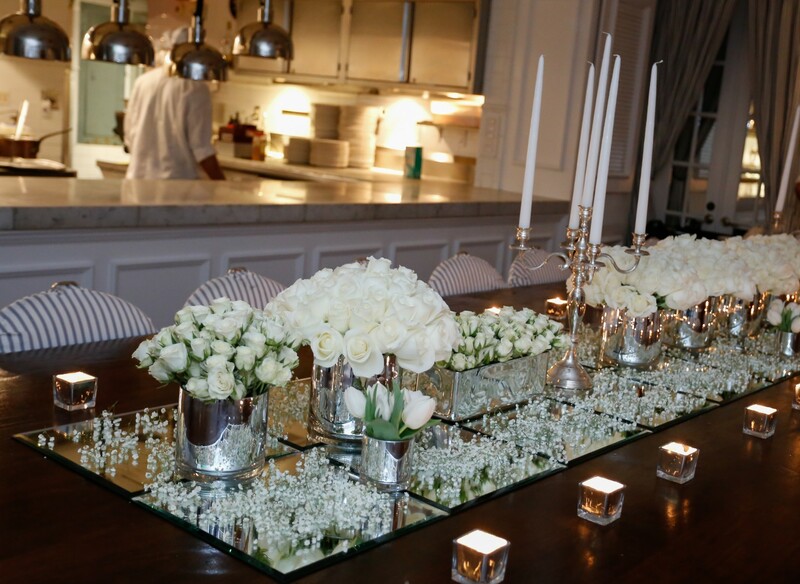 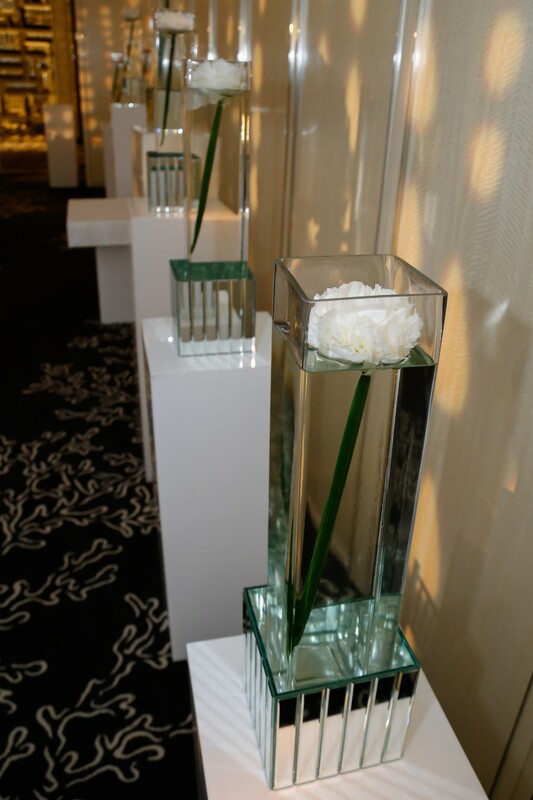 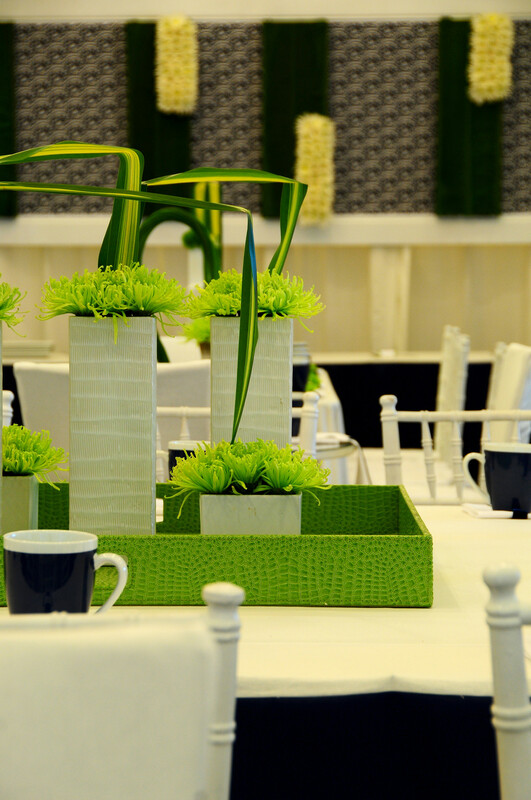 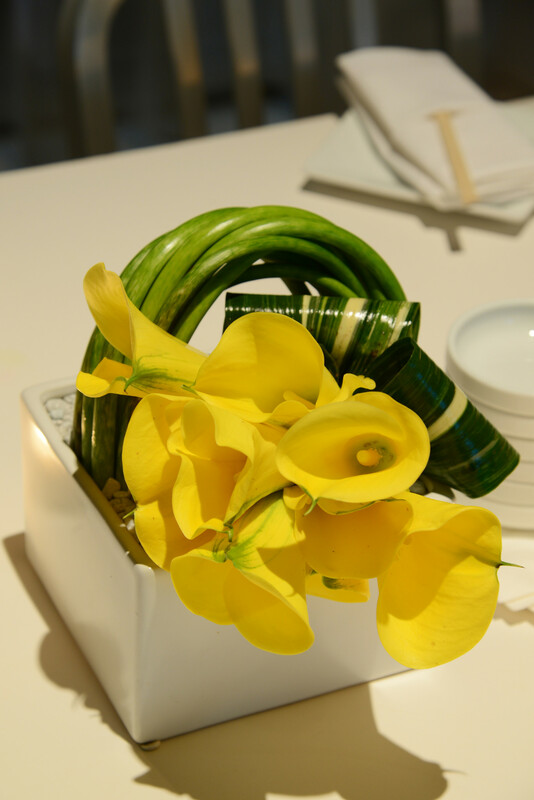 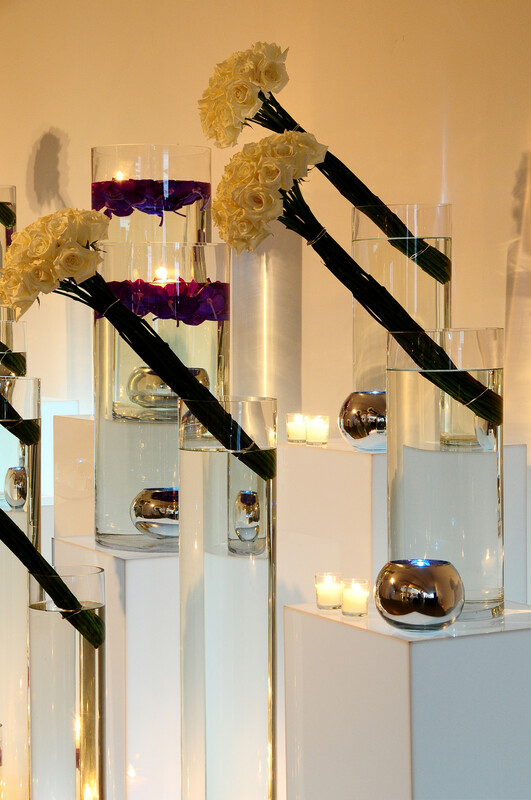 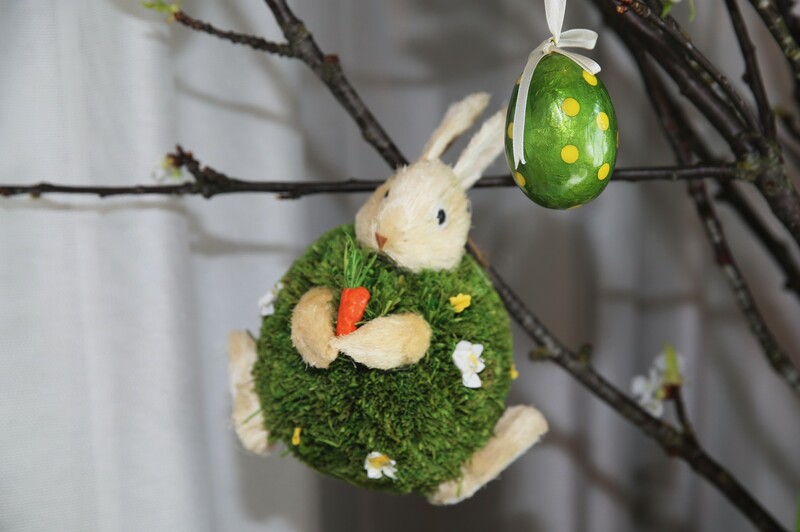 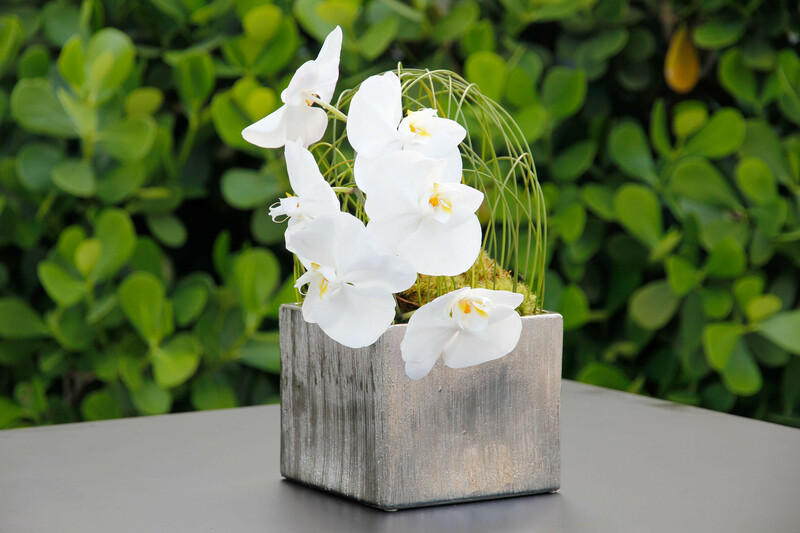 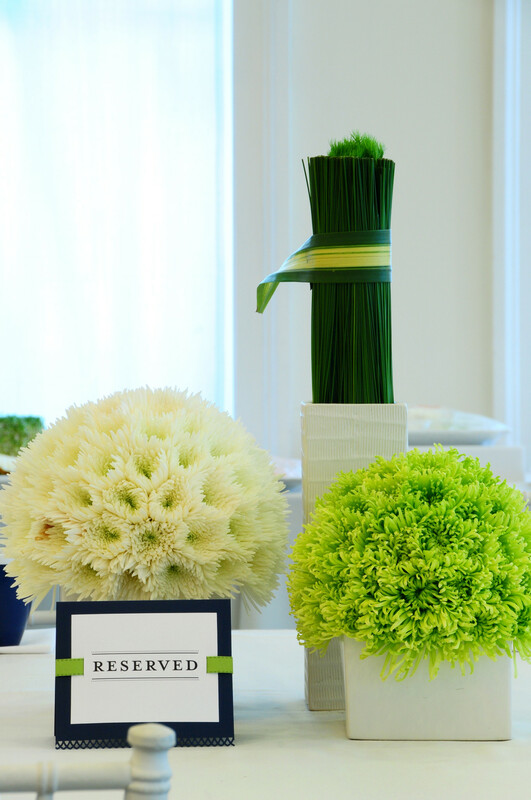 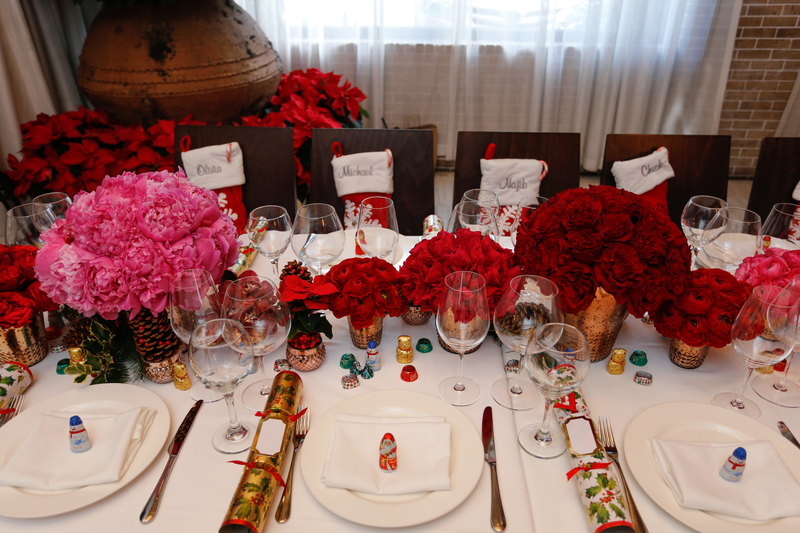 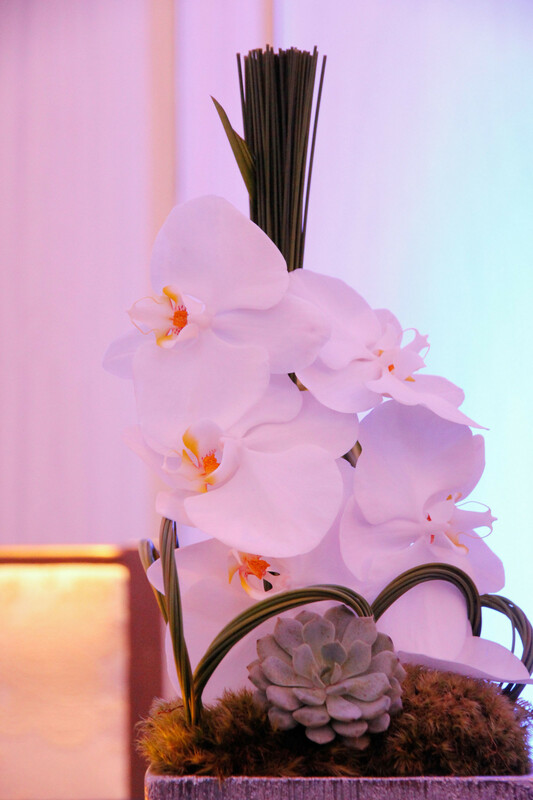 We understand that it’s the little things that turn an ordinary event into an extraordinary one with attention to detail, understated elegance and signature design elements. 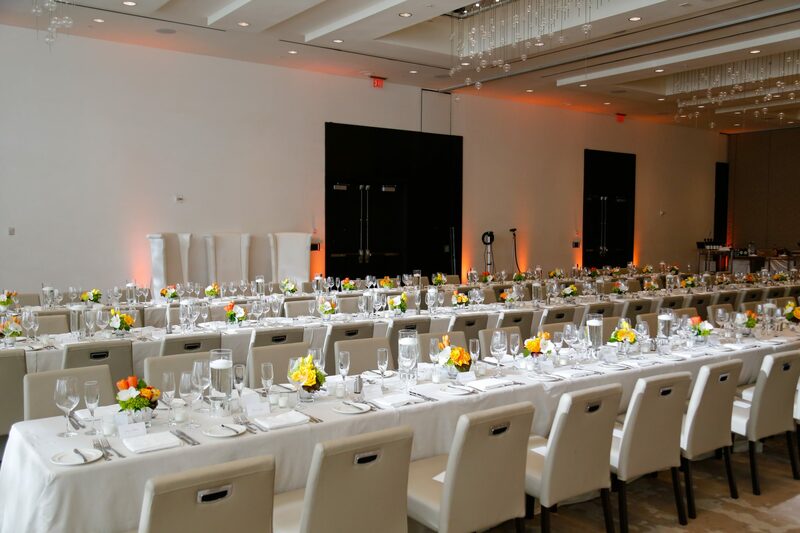 Partnering with leading luxury, hospitality and retail brands, Fortune 500 companies and non-profit organizations, we offer distinct comprehensive services to guide the planning process and execution. 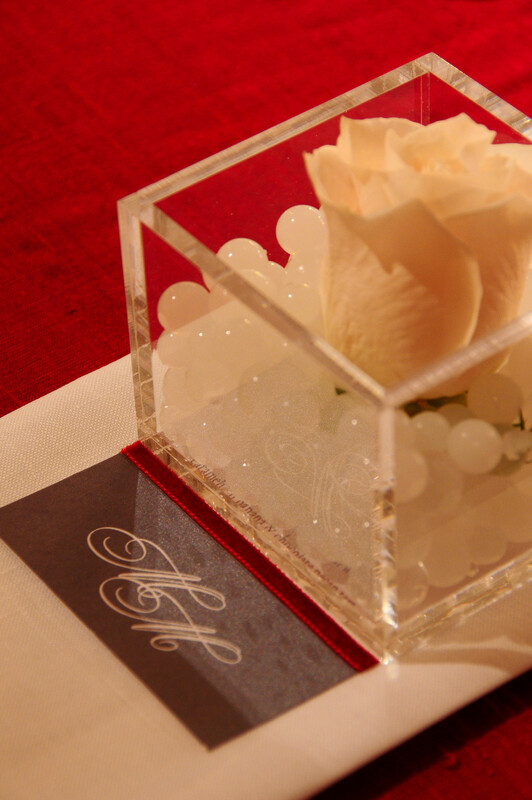 Your brand’s unique vision and identity will be crafted in every detail. 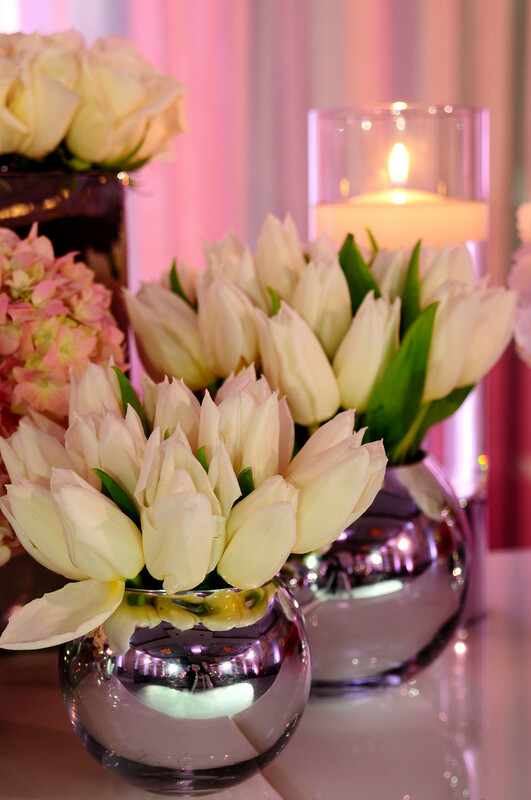 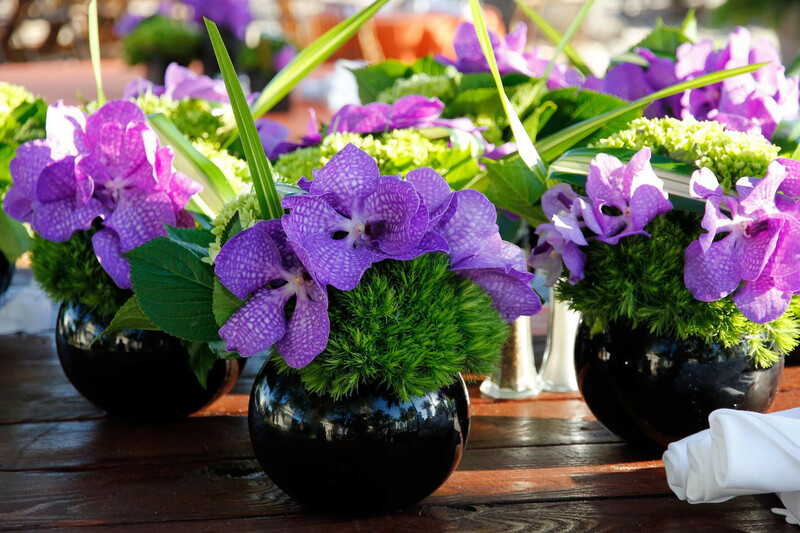 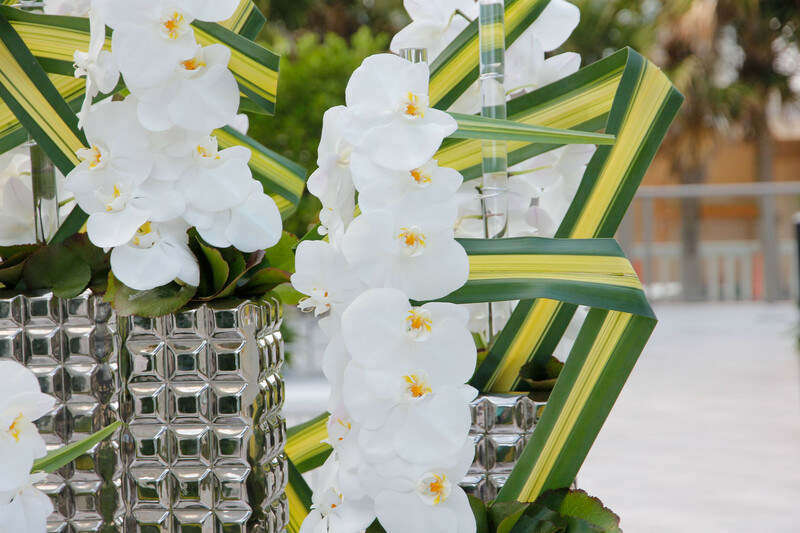 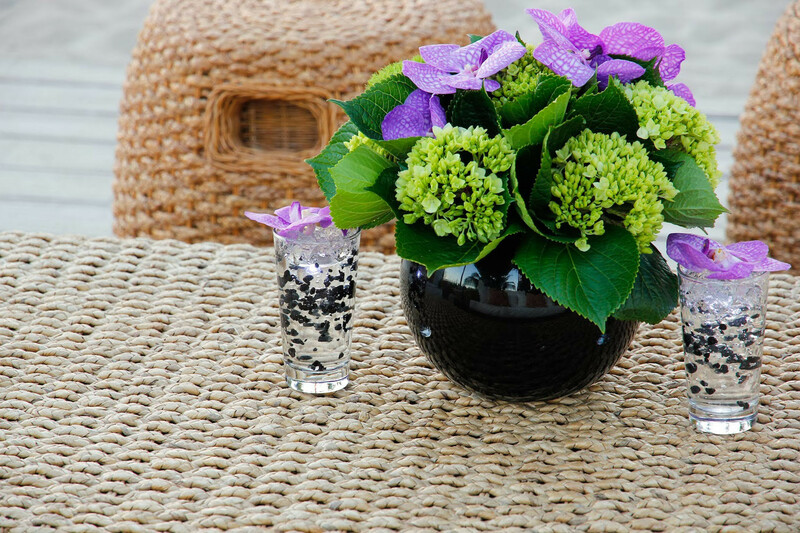 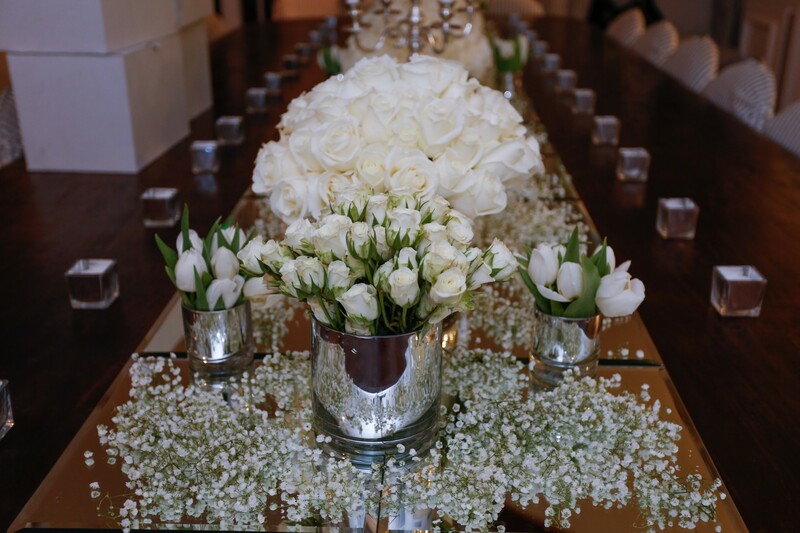 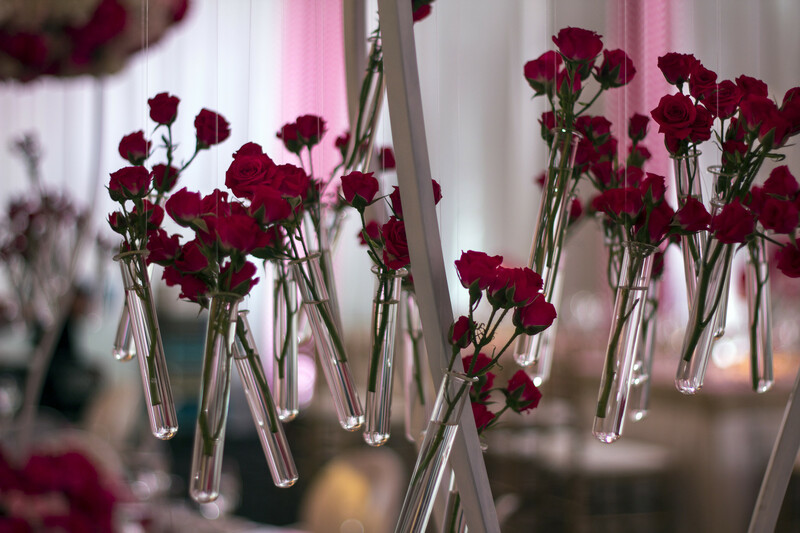 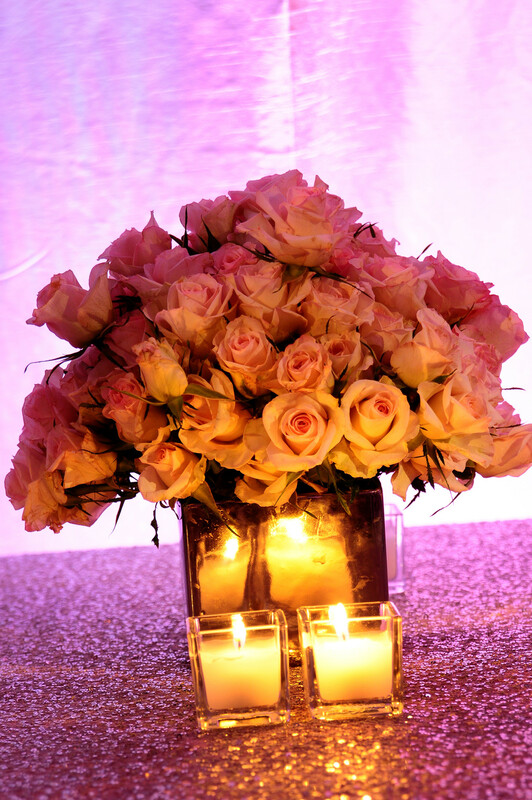 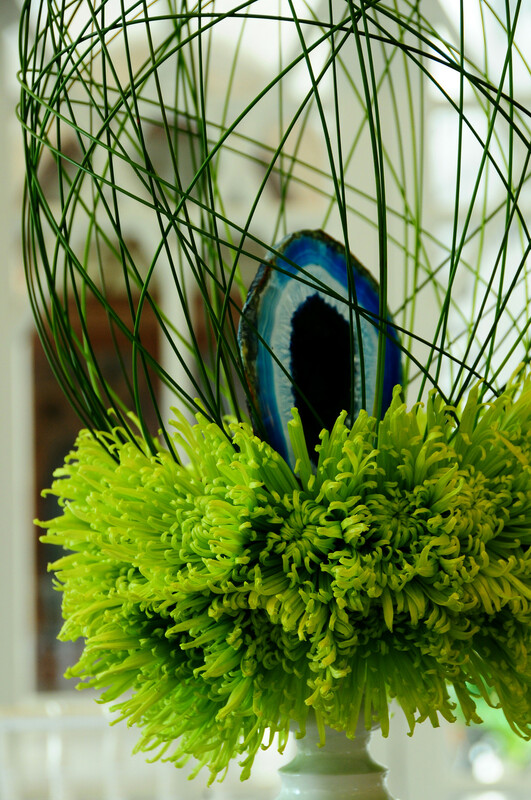 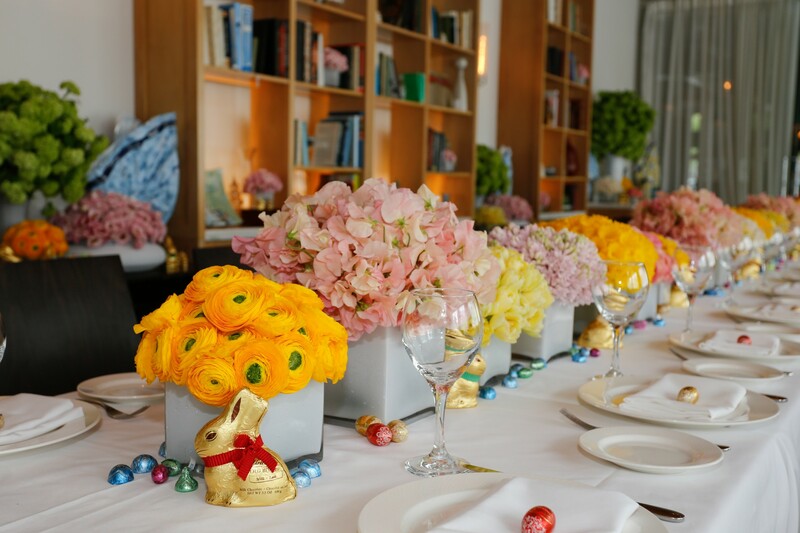 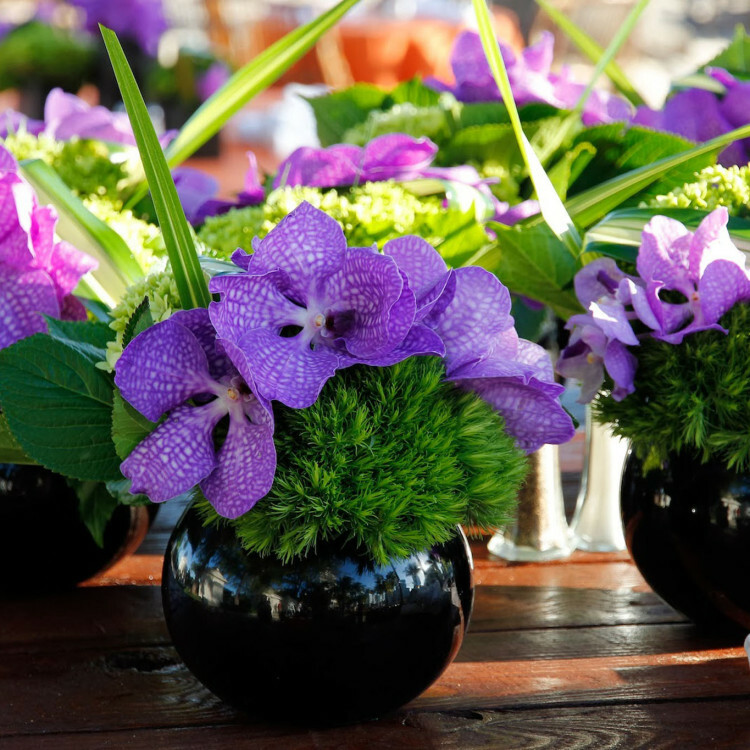 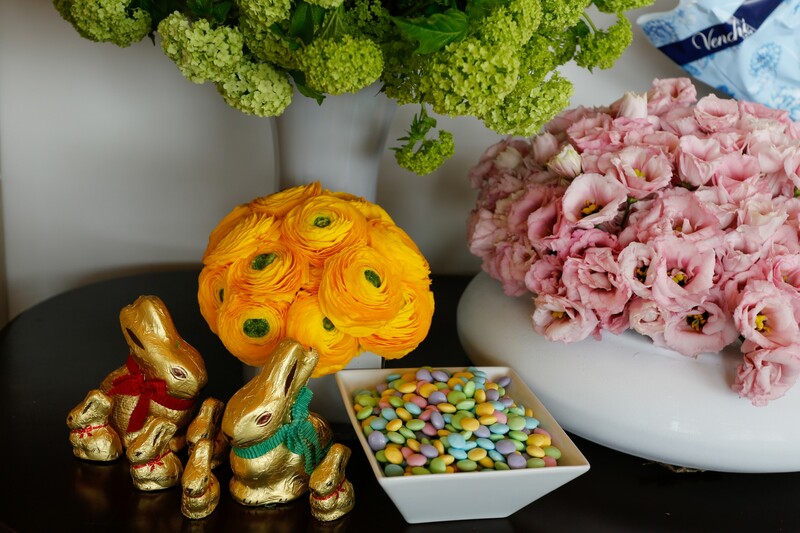 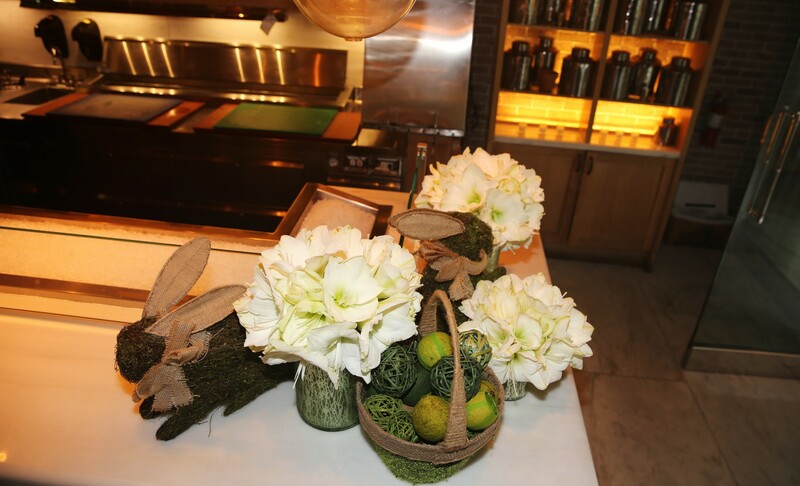 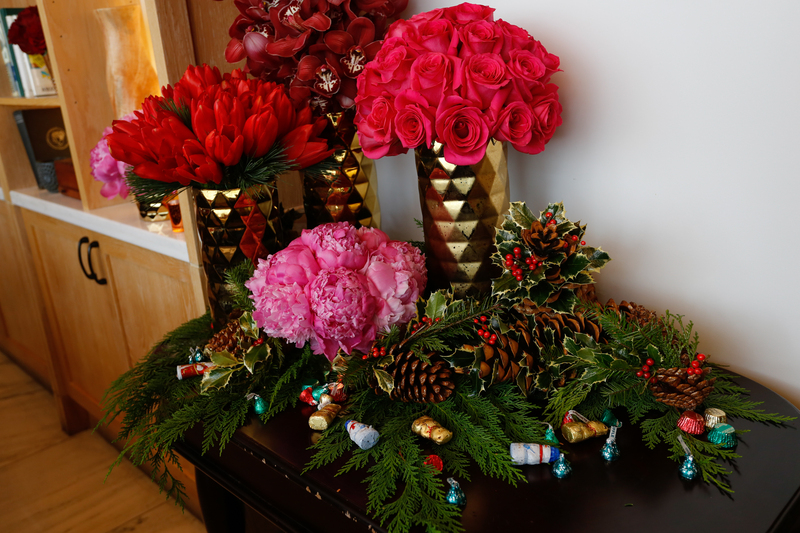 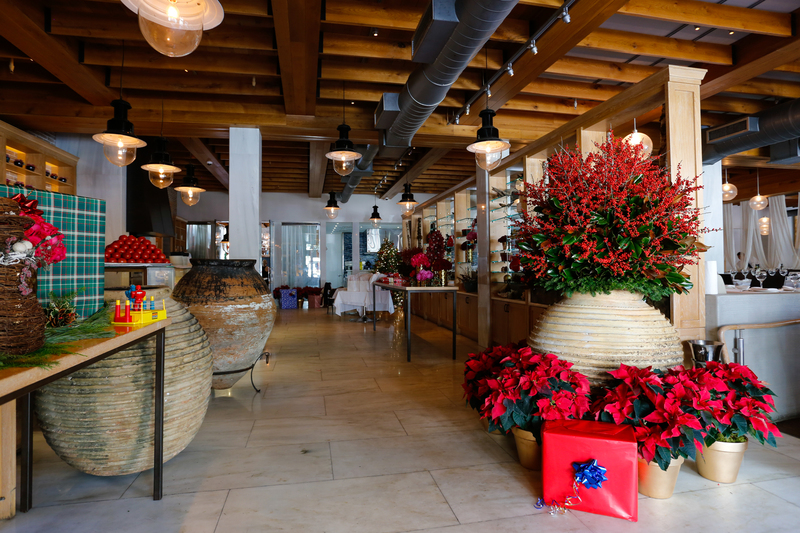 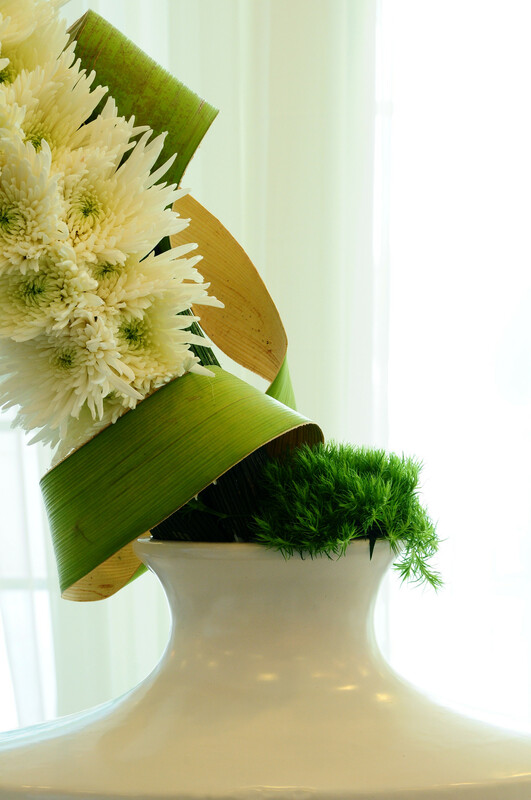 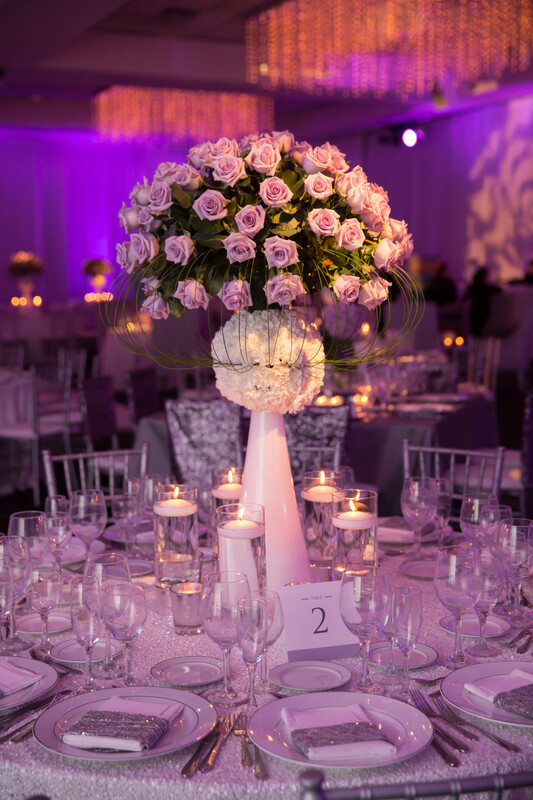 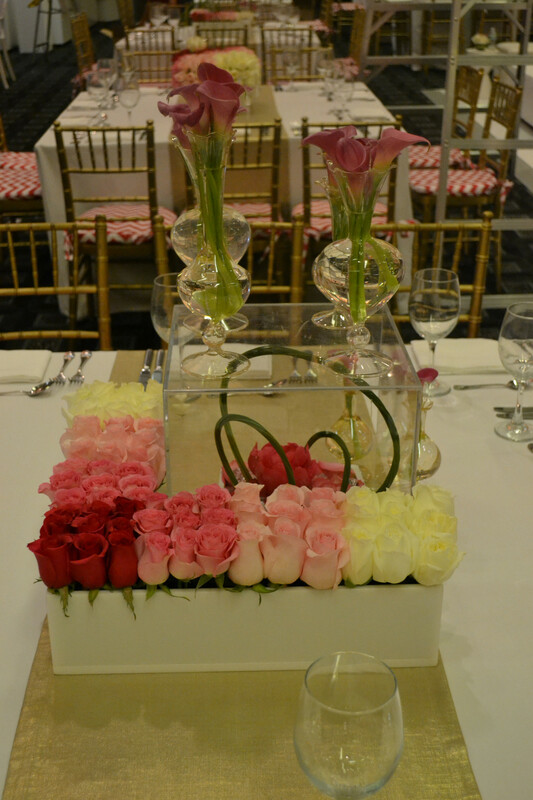 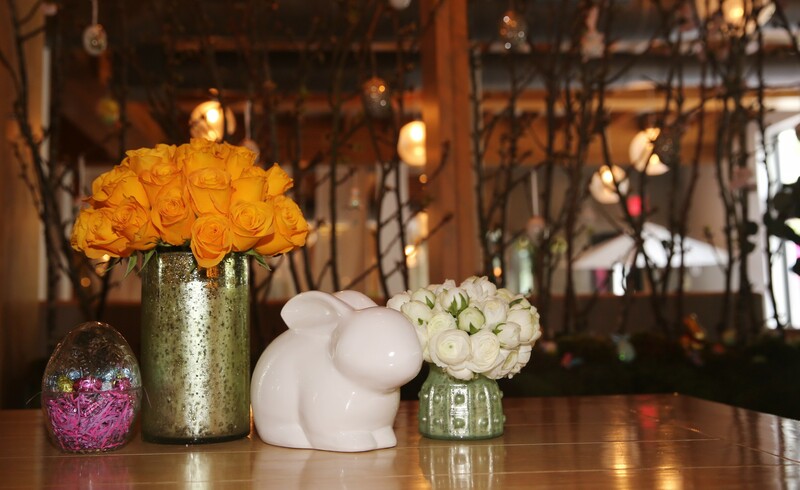 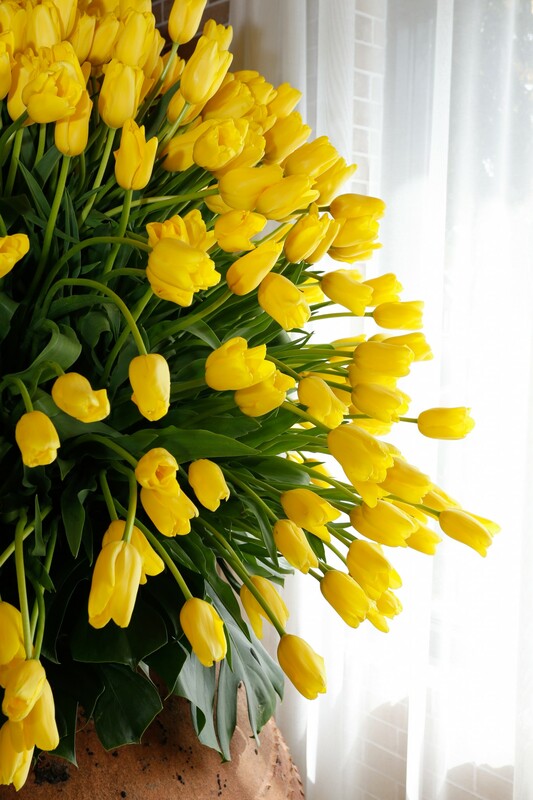 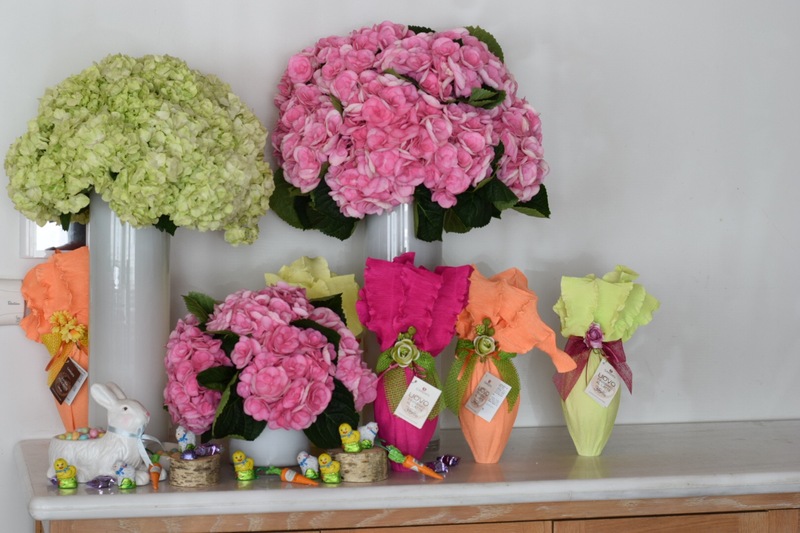 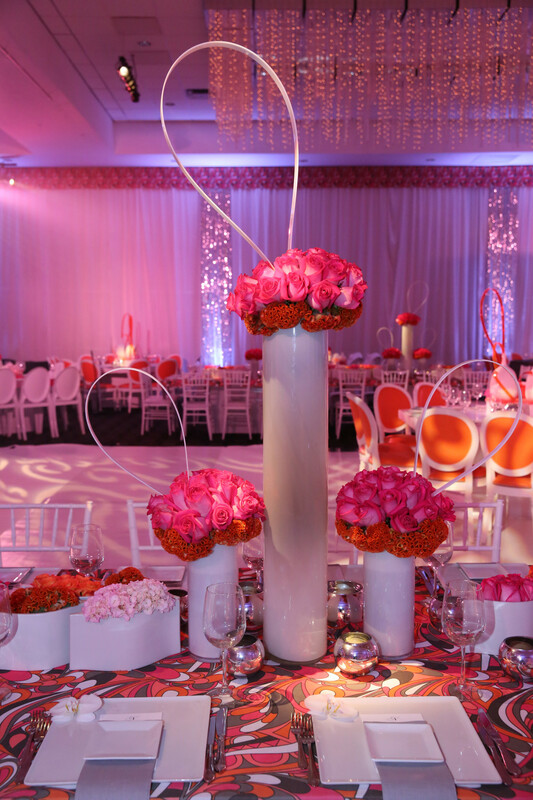 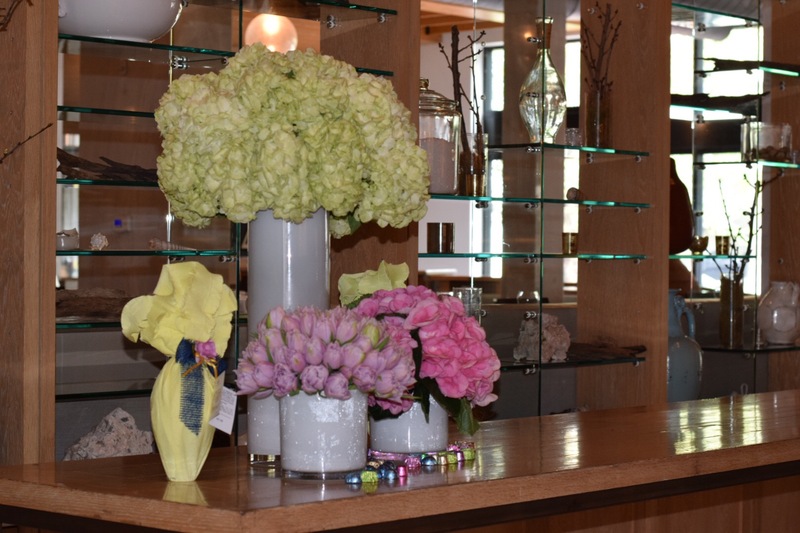 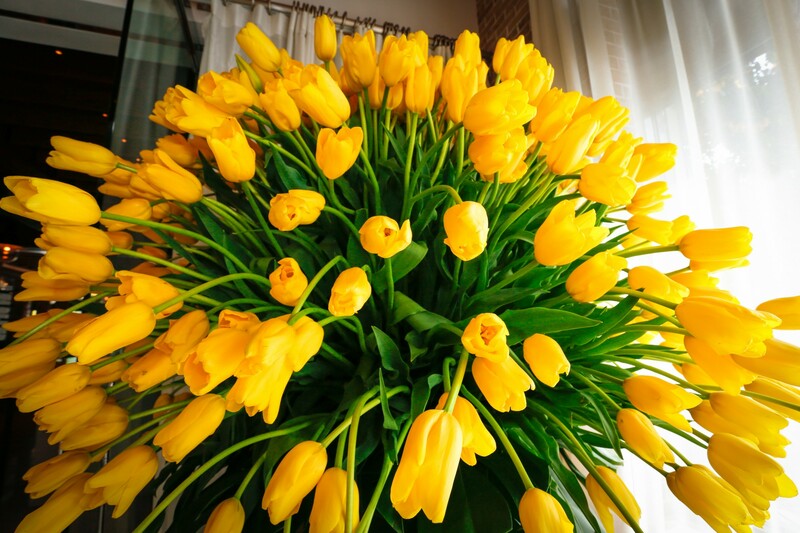 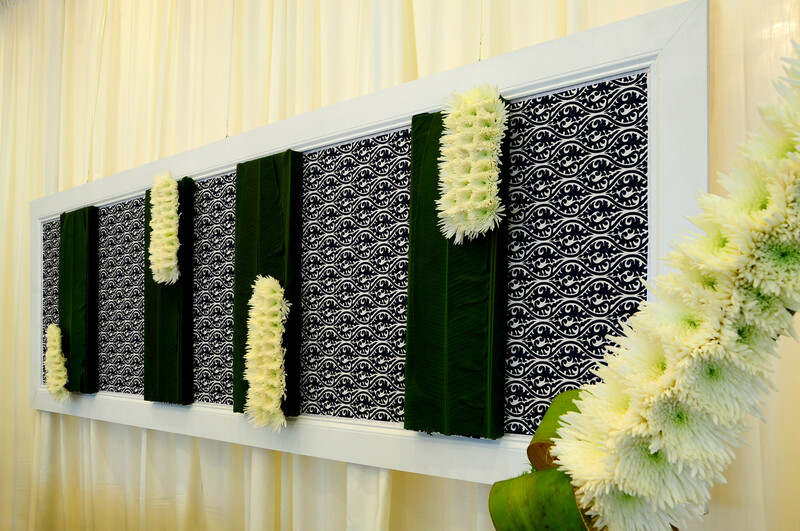 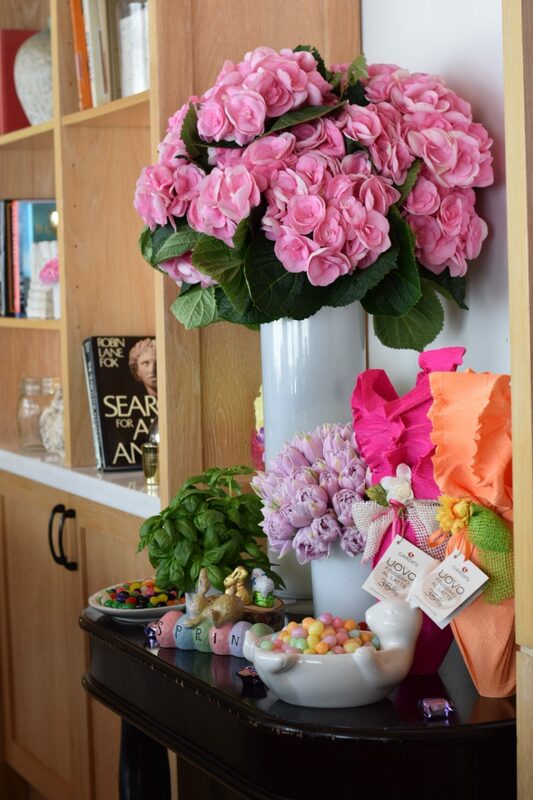 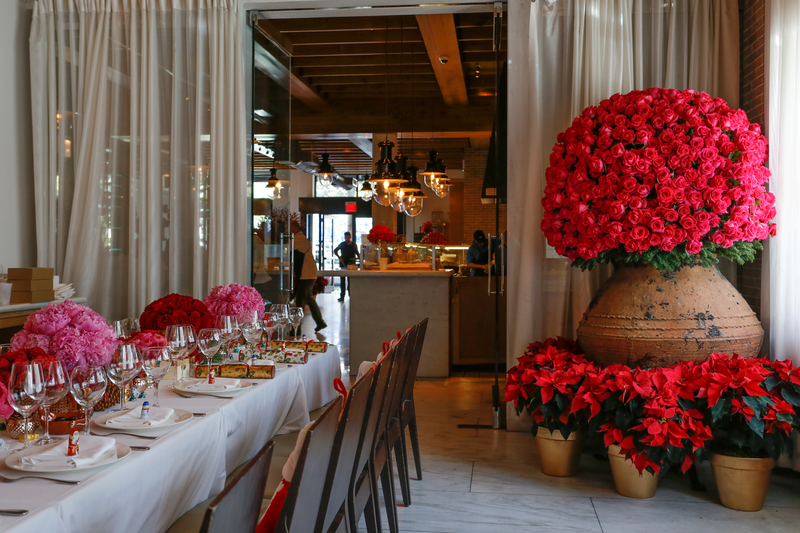 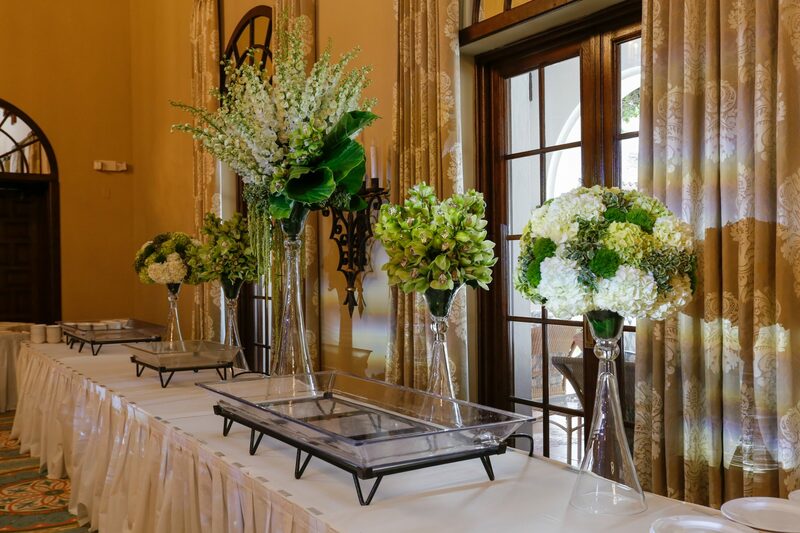 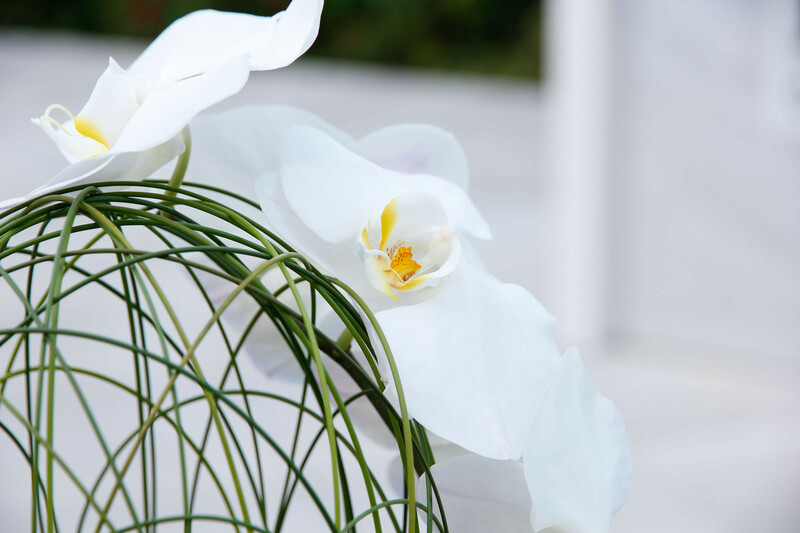 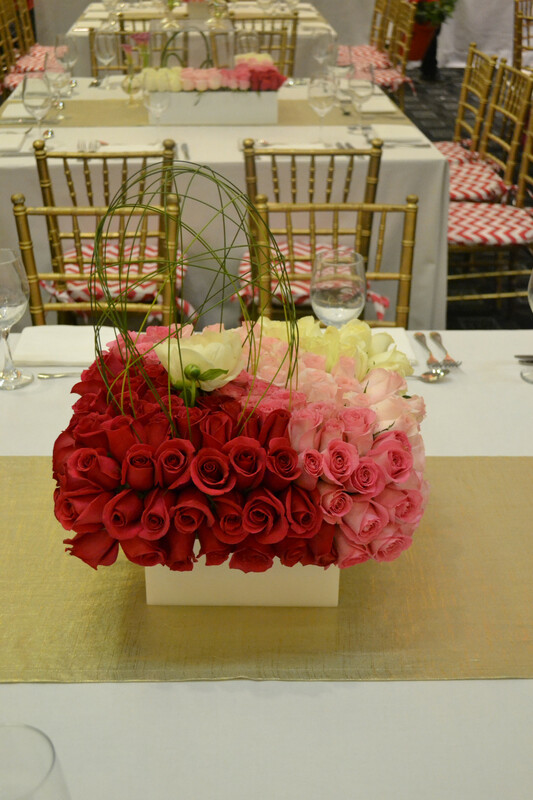 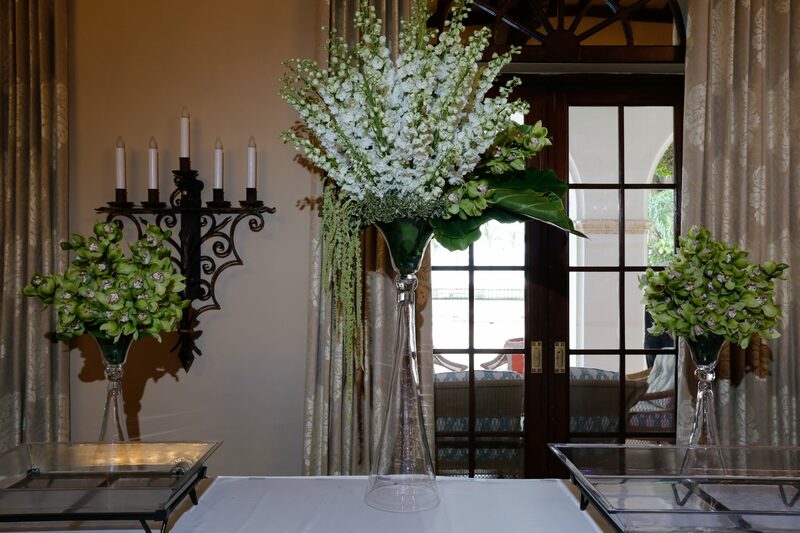 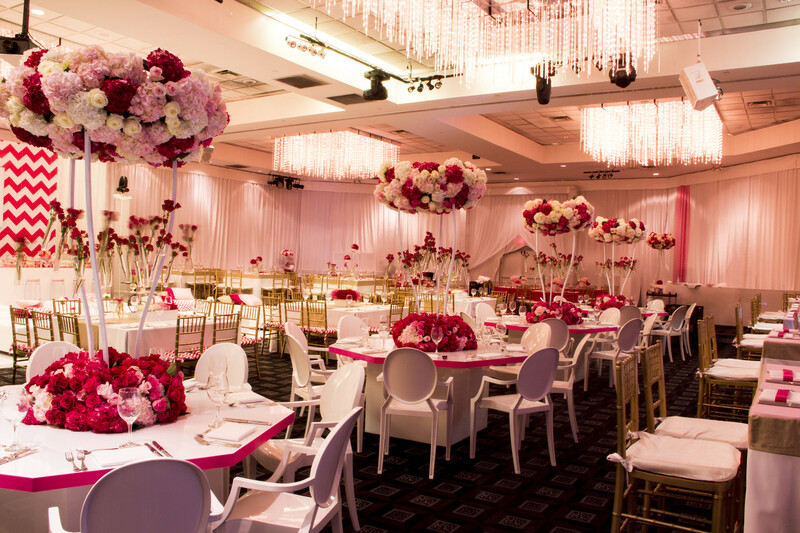 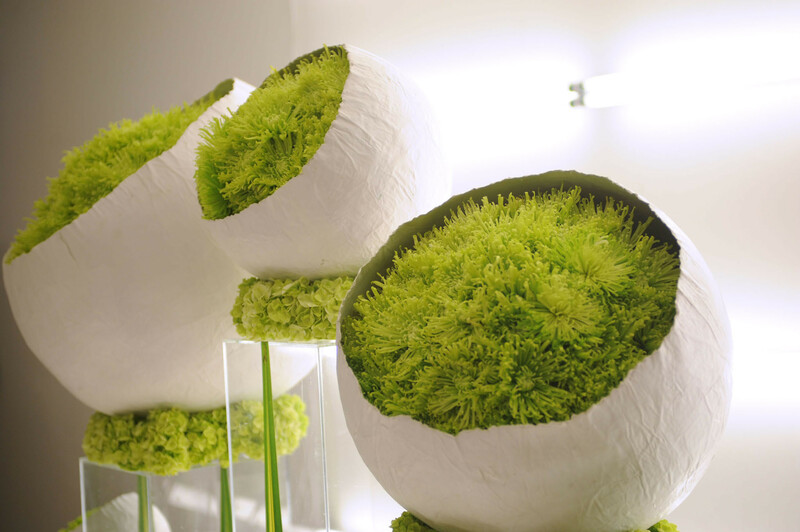 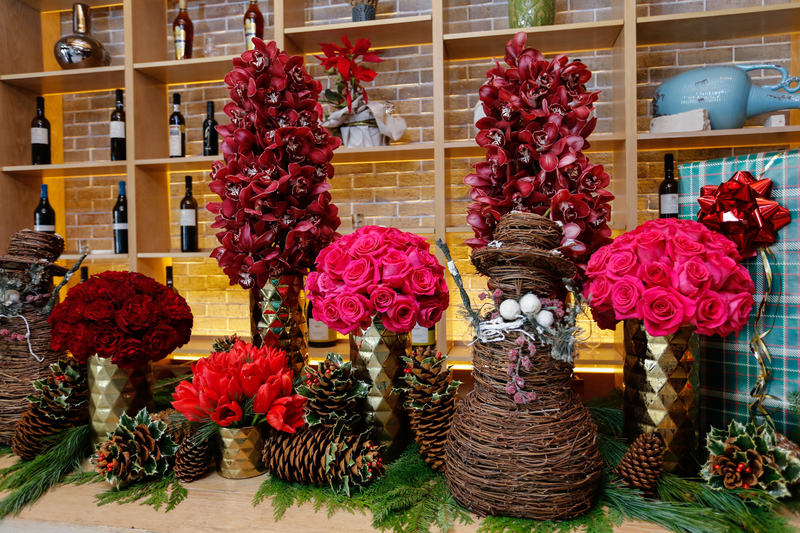 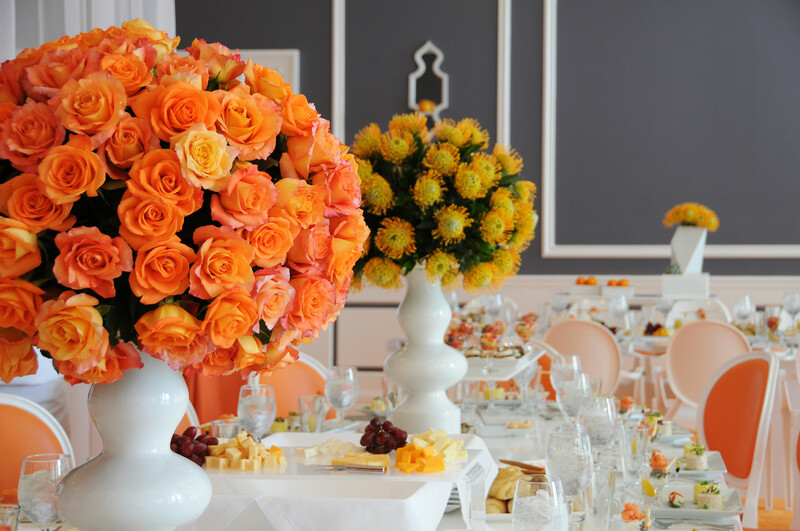 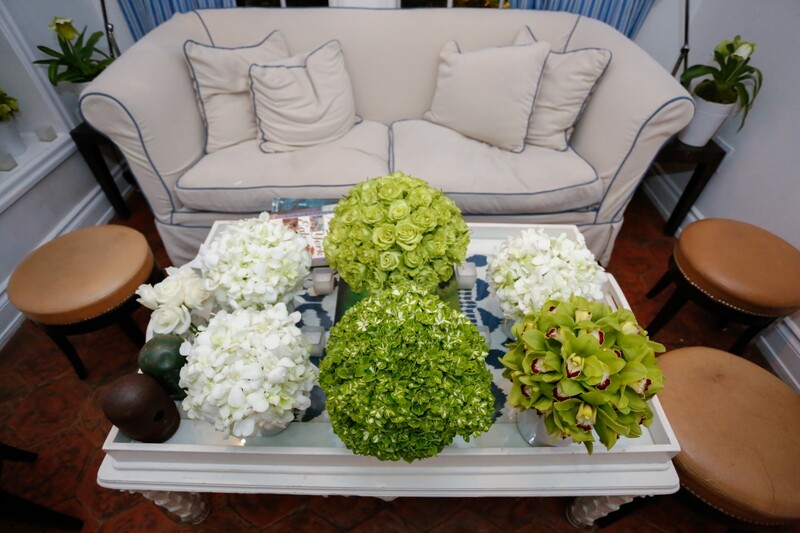 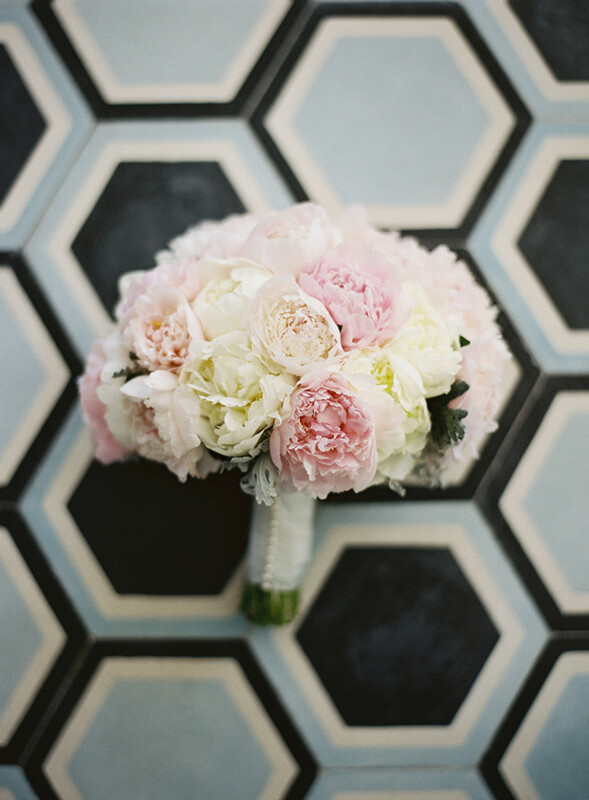 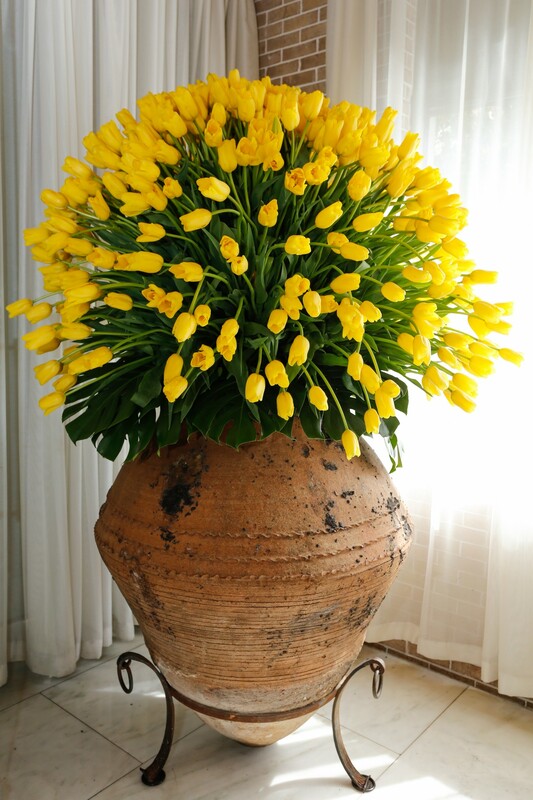 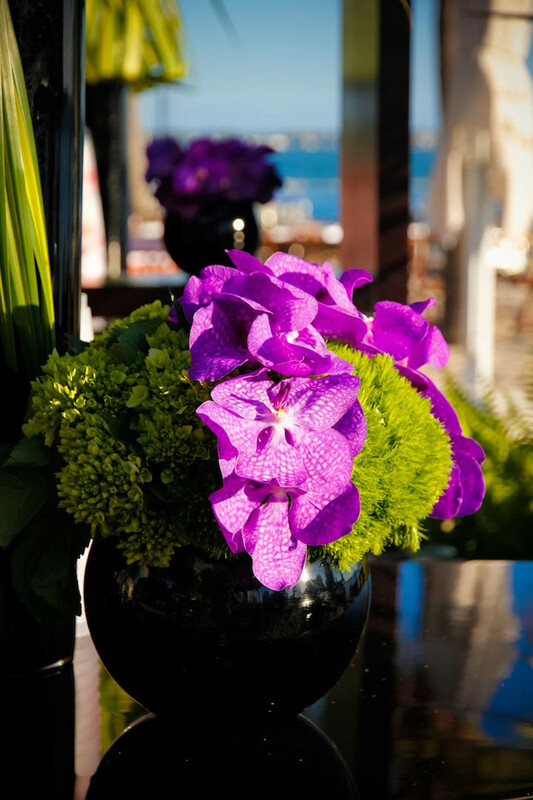 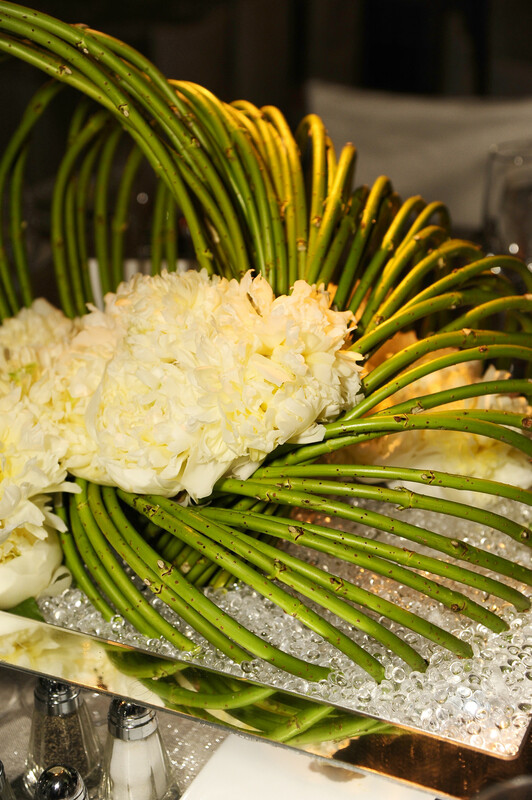 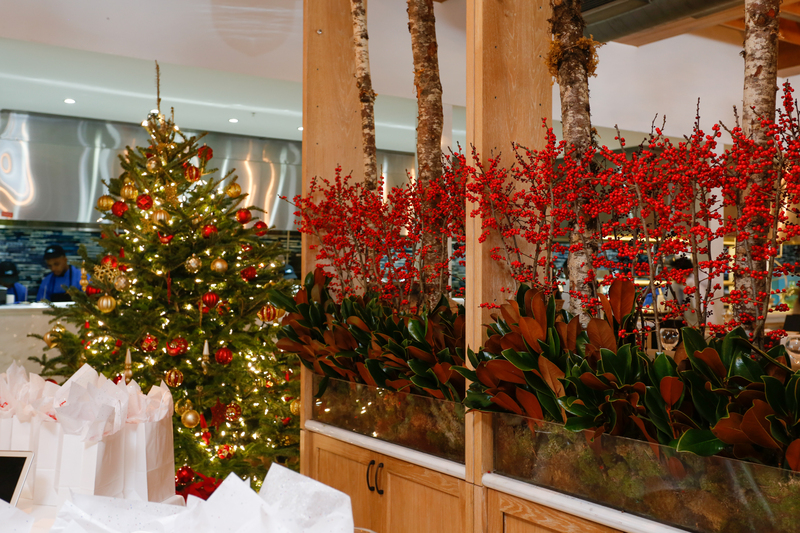 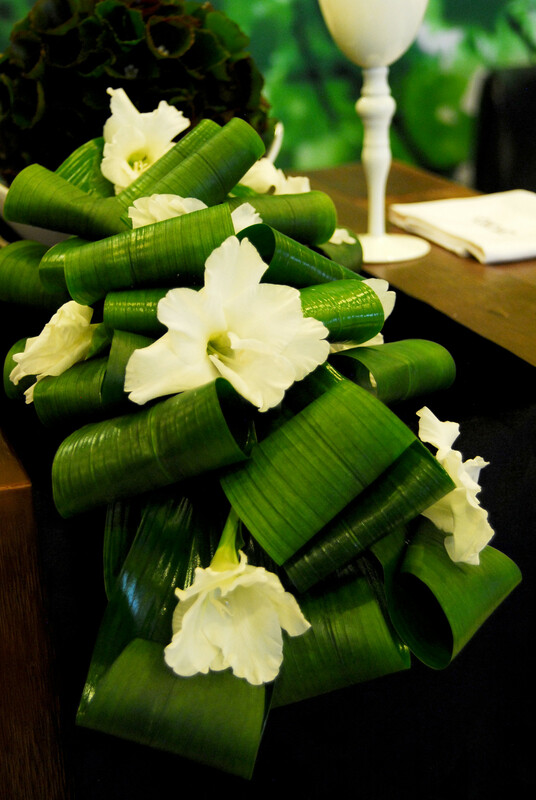 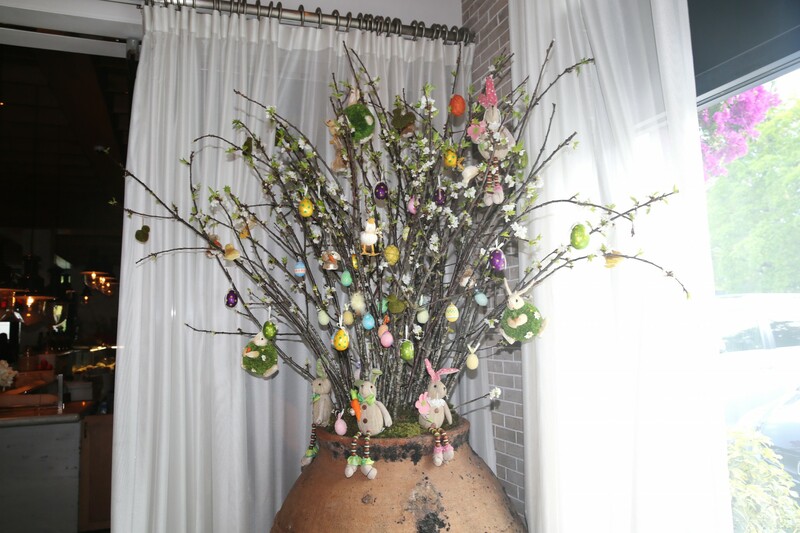 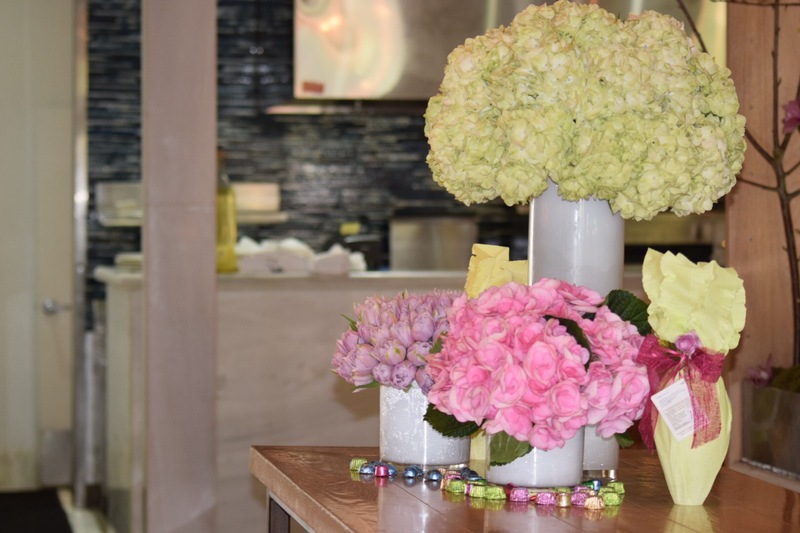 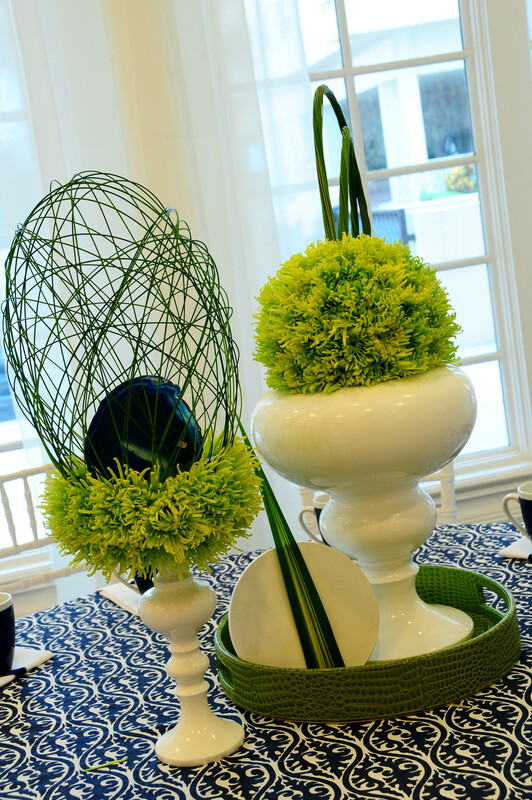 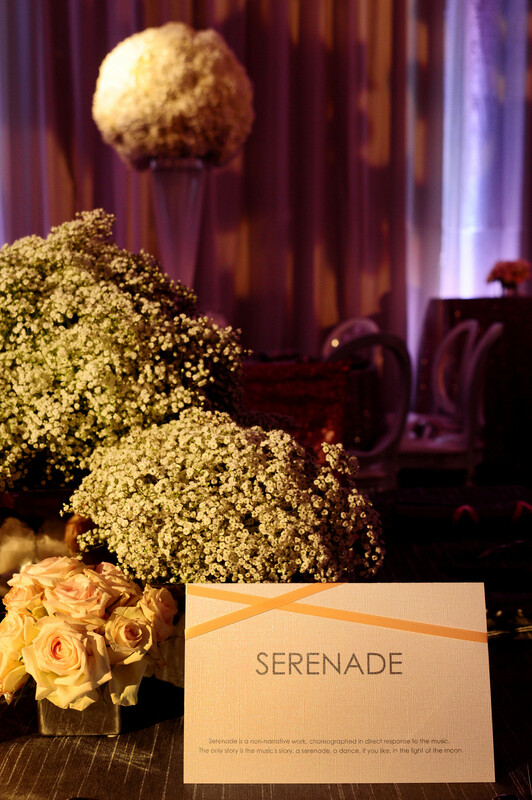 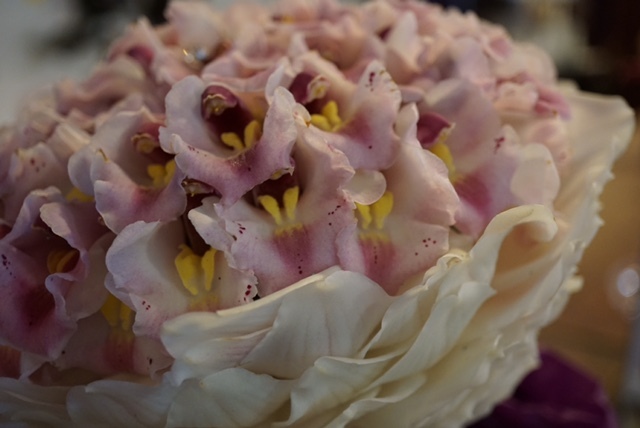 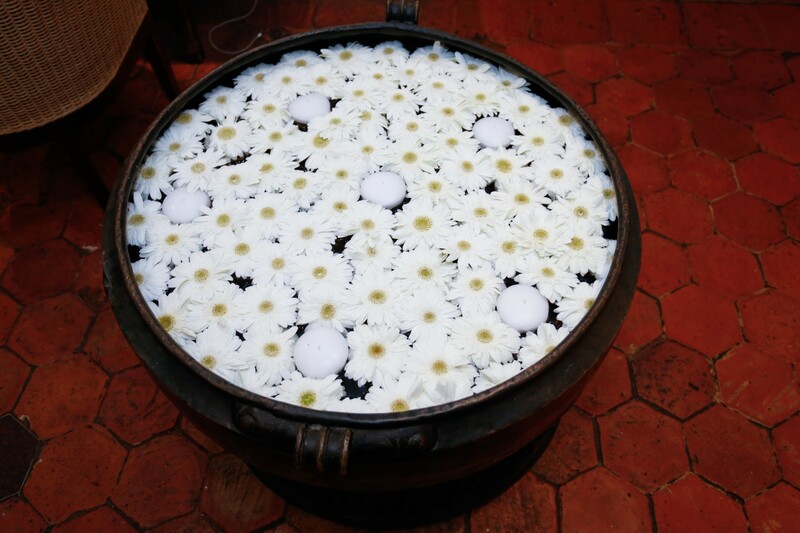 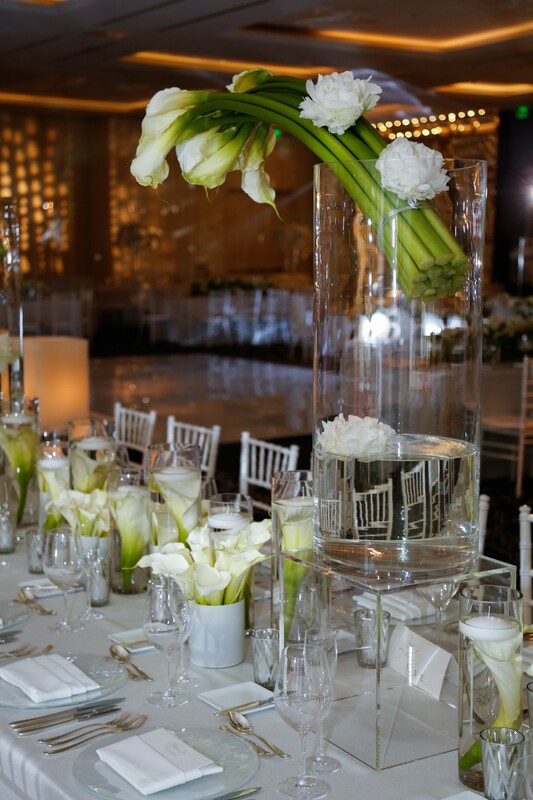 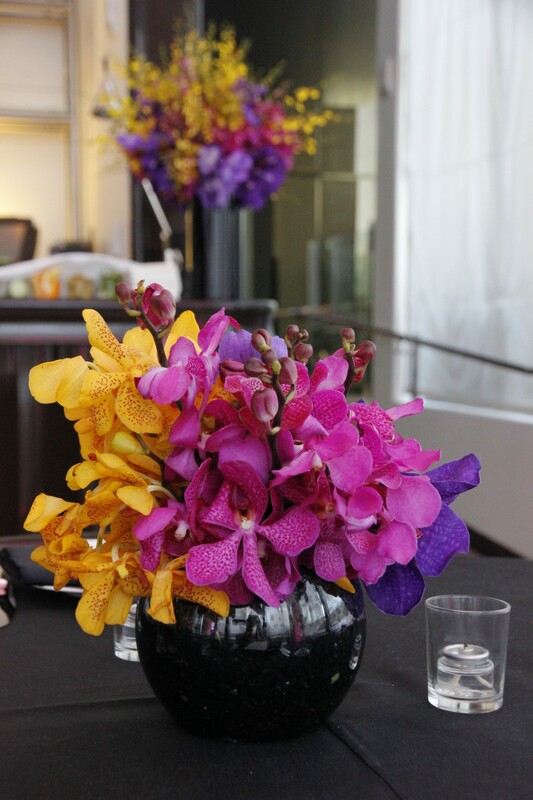 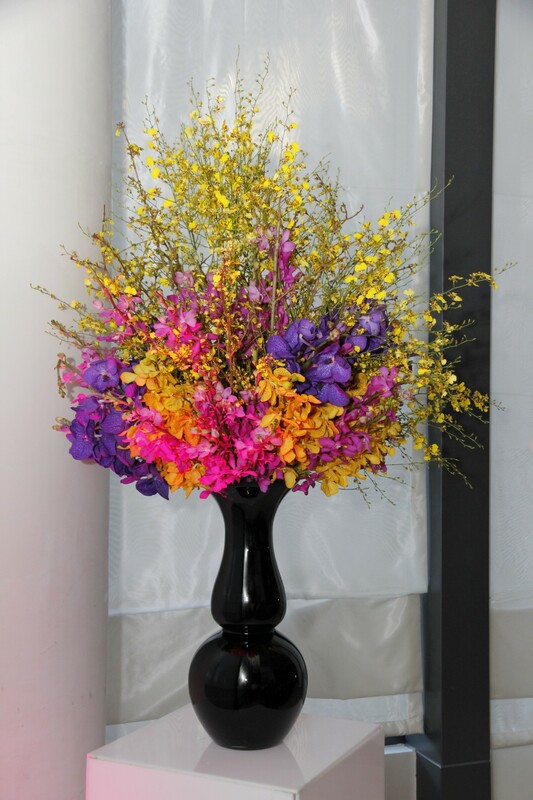 With extensive knowledge in floral design and wedding décor, our in-house team brings decades of experience with an innovative philosophy. 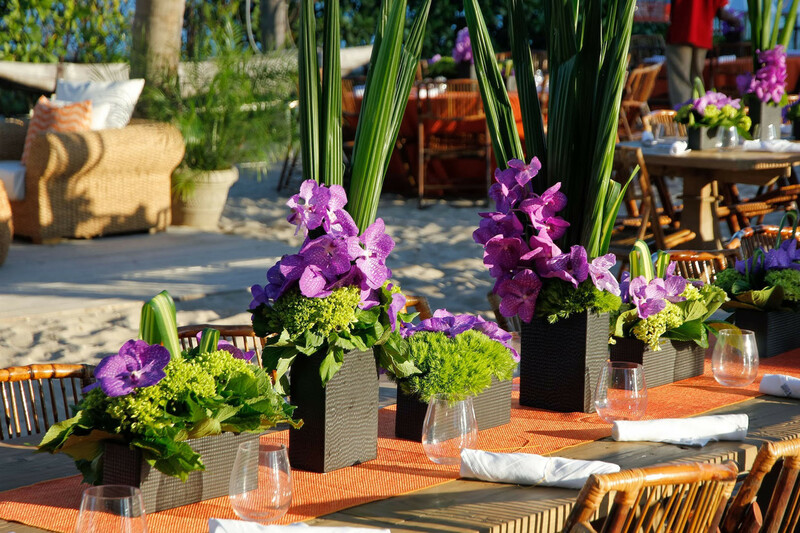 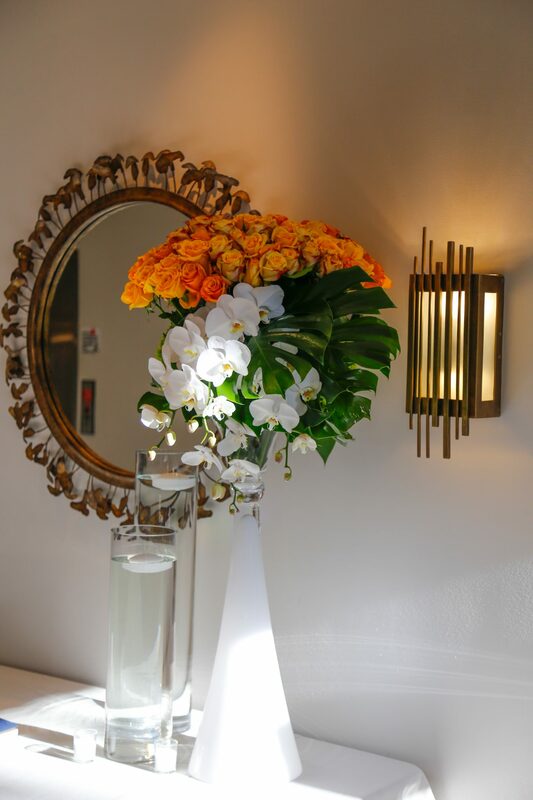 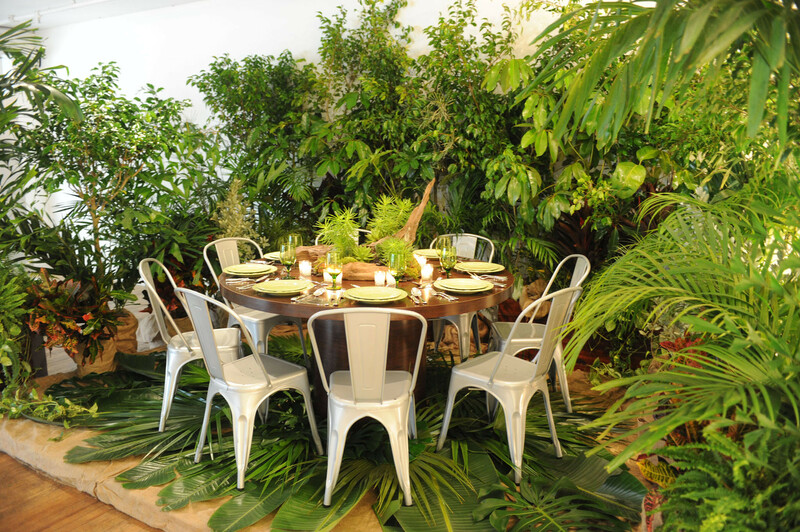 We work directly with planners to find the ideal concept, provide custom décor elements, honest guidance, advice on styling, and logistical coordination ensuring flawless design and concept realization.